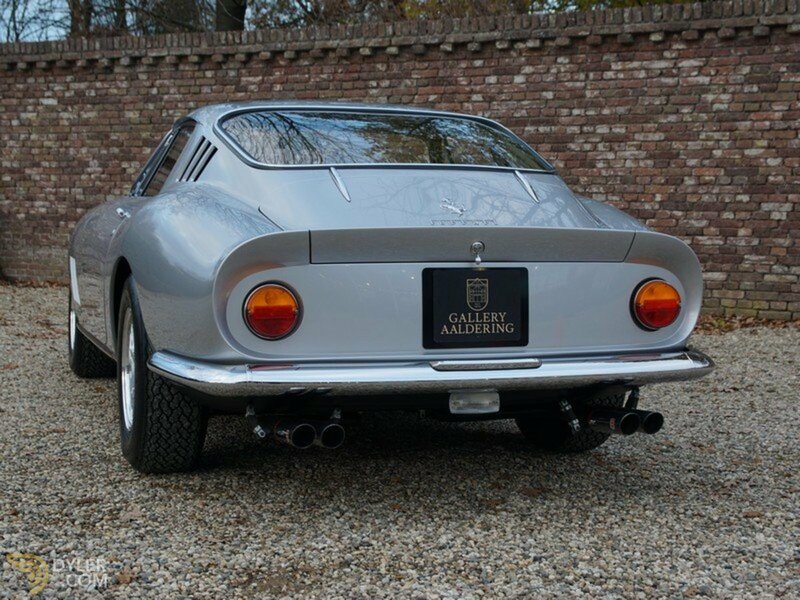 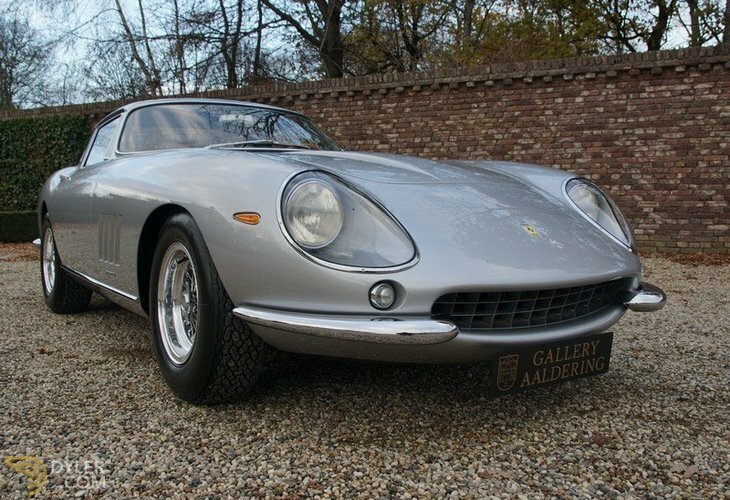 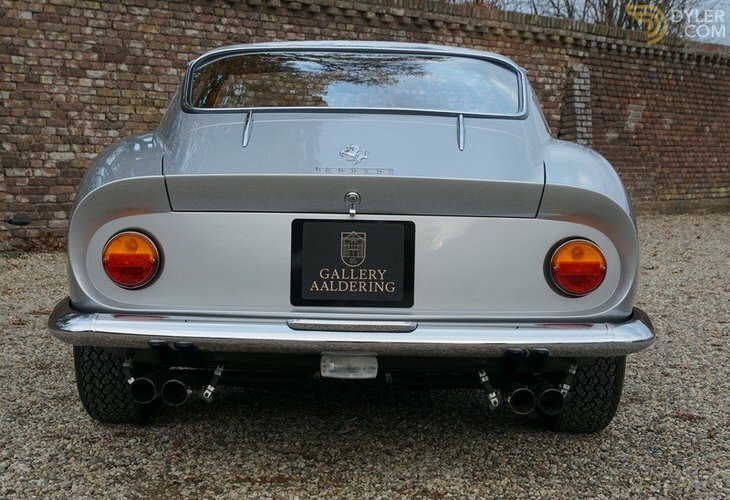 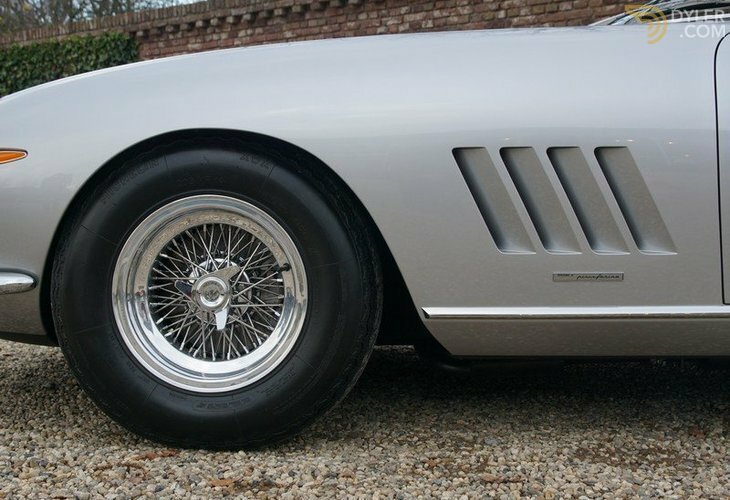 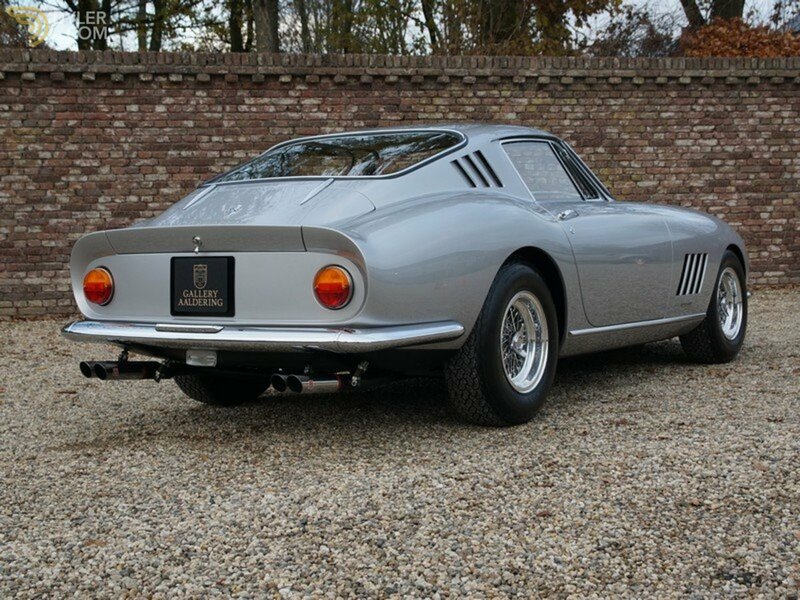 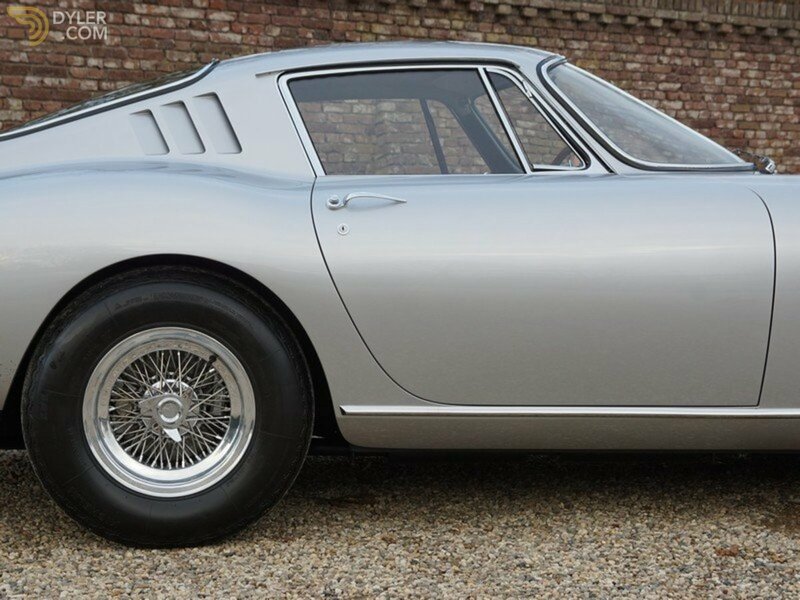 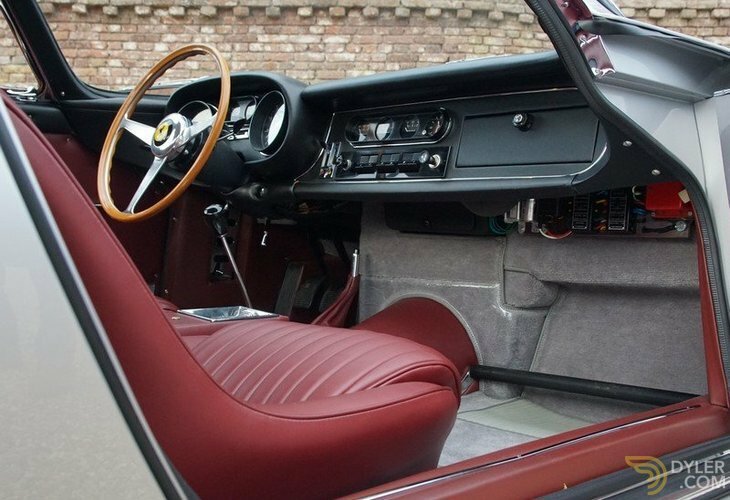 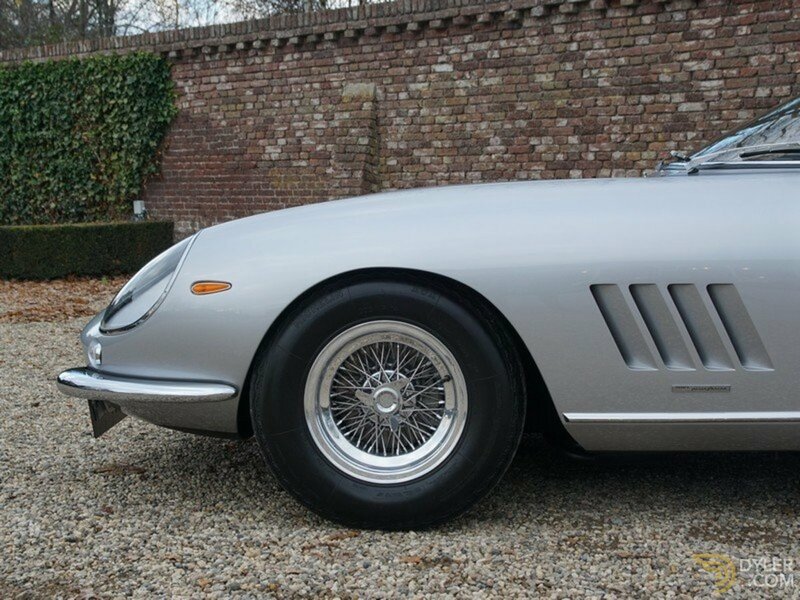 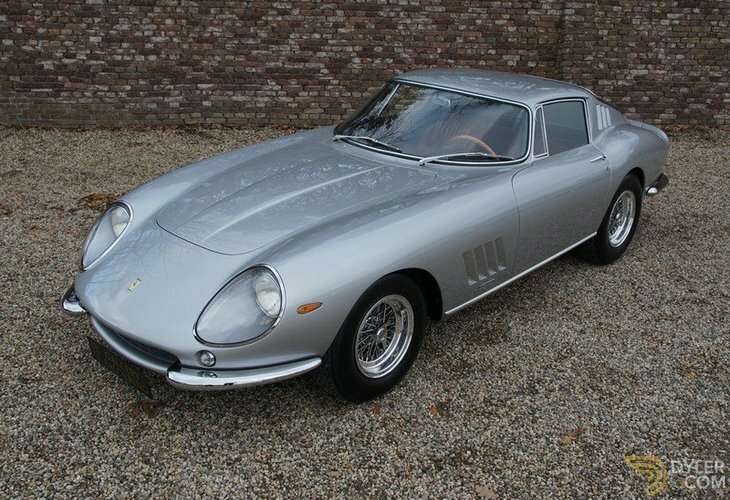 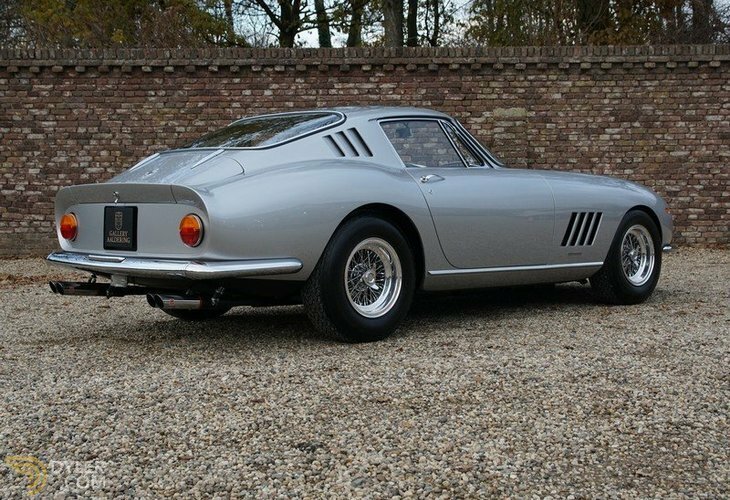 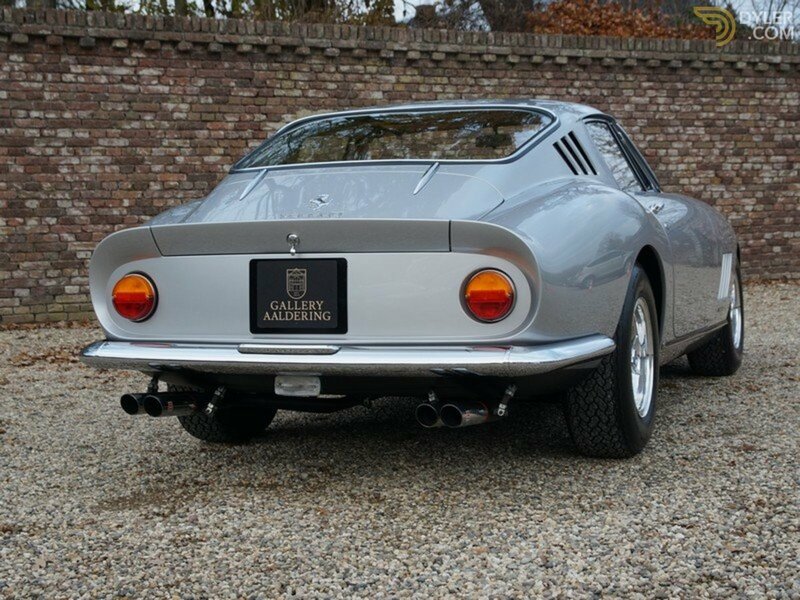 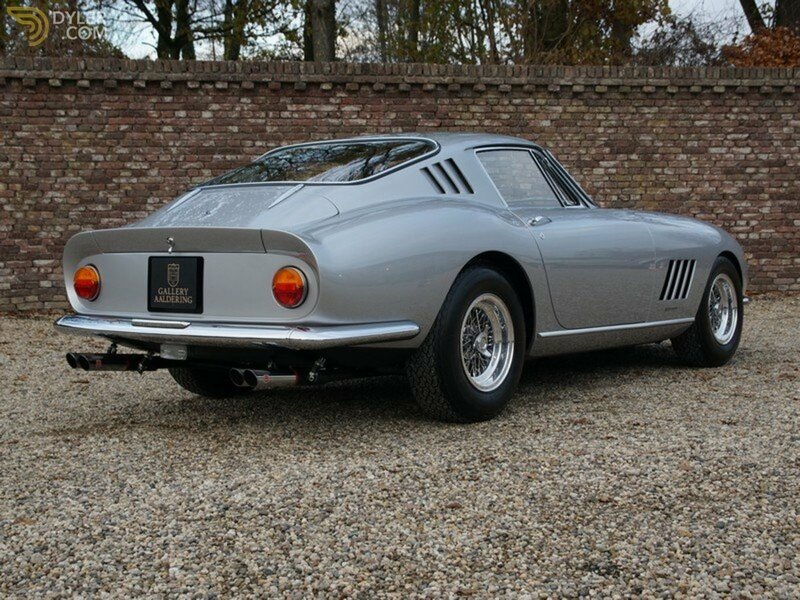 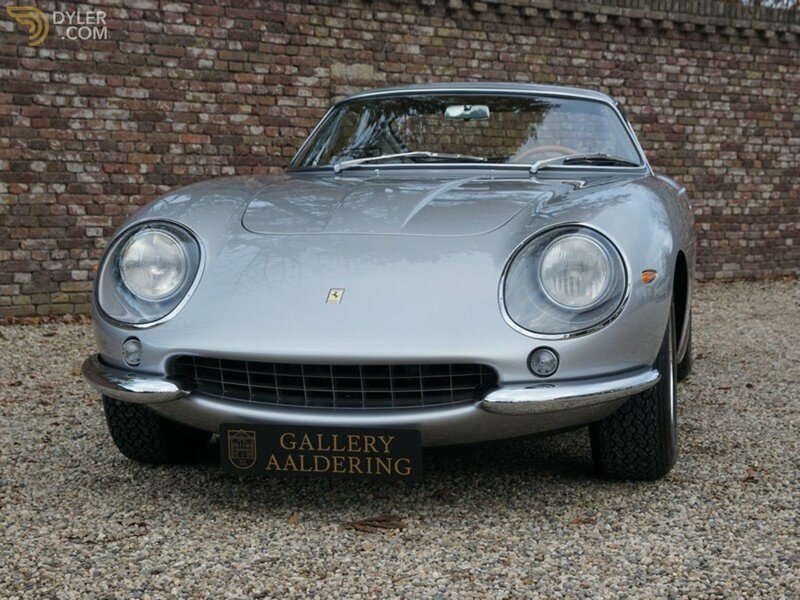 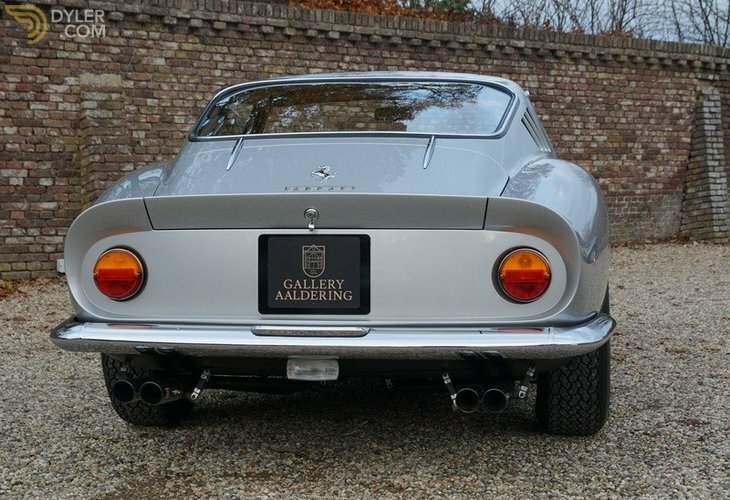 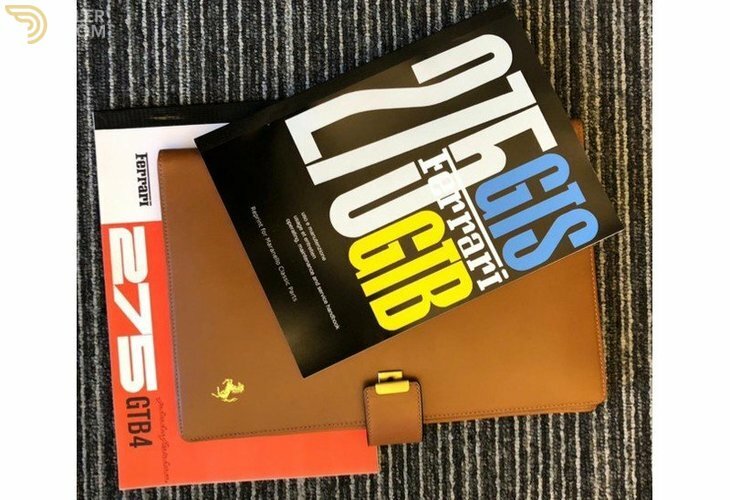 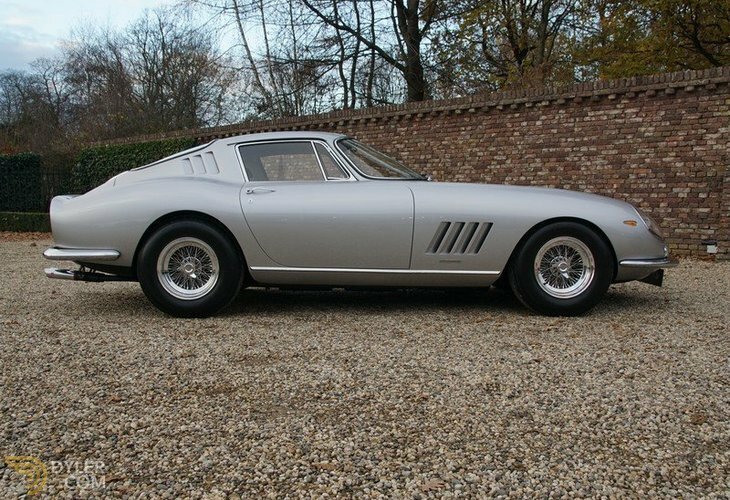 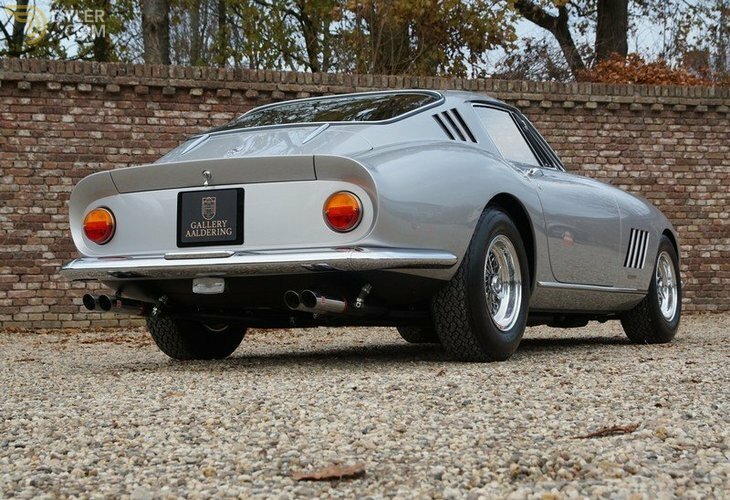 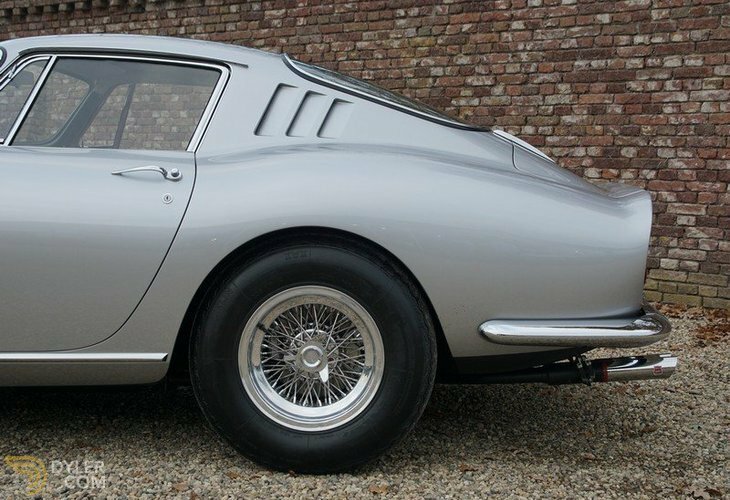 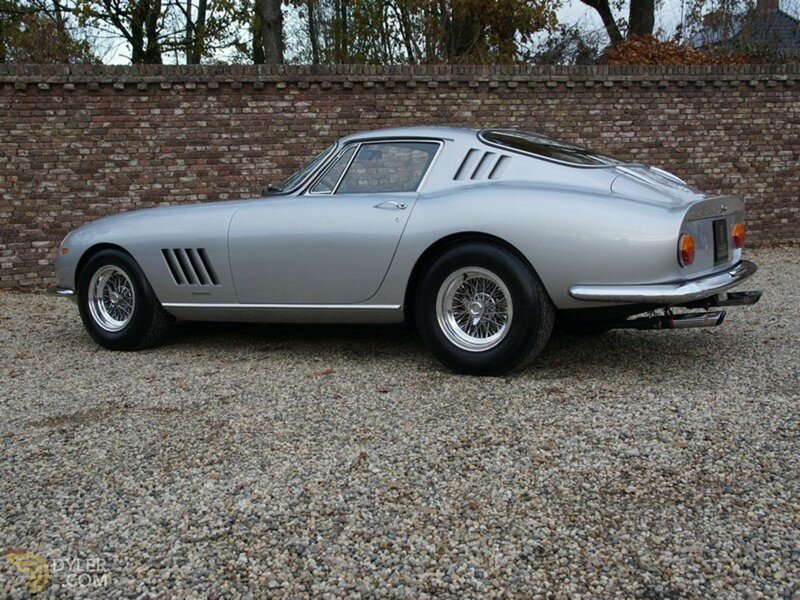 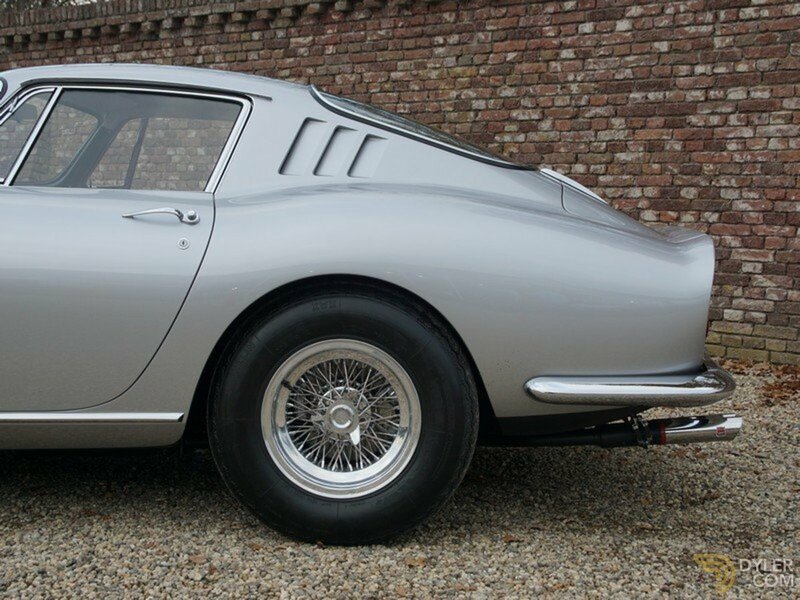 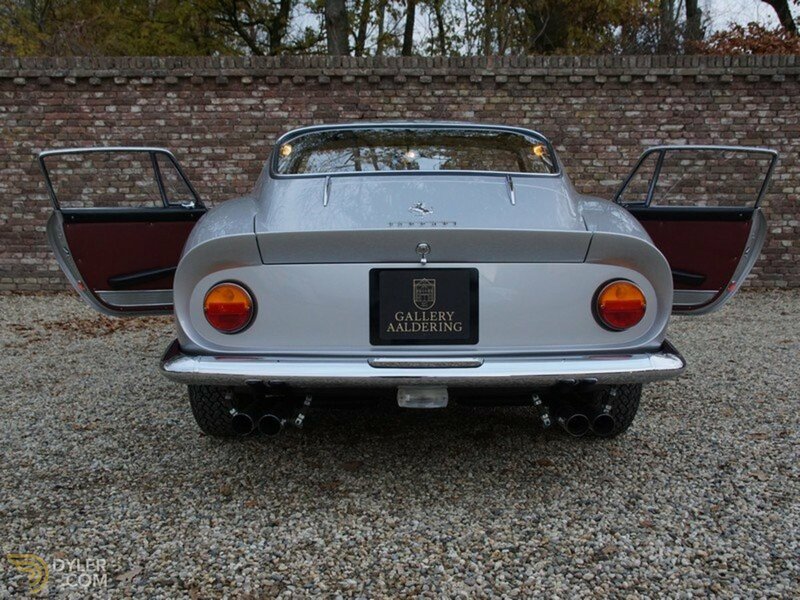 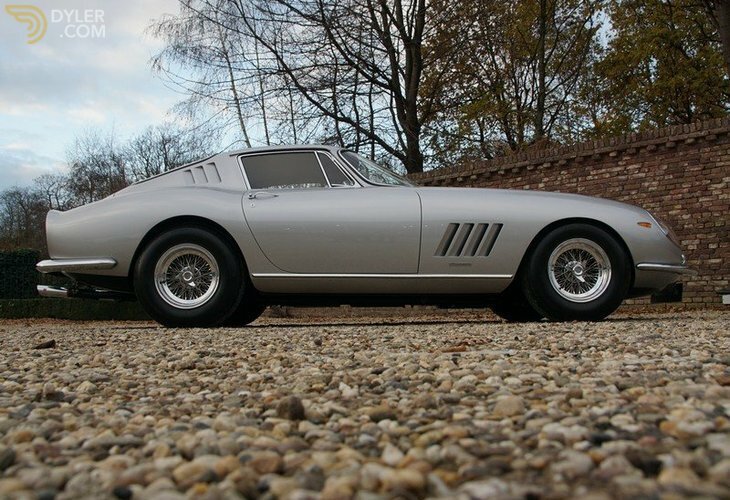 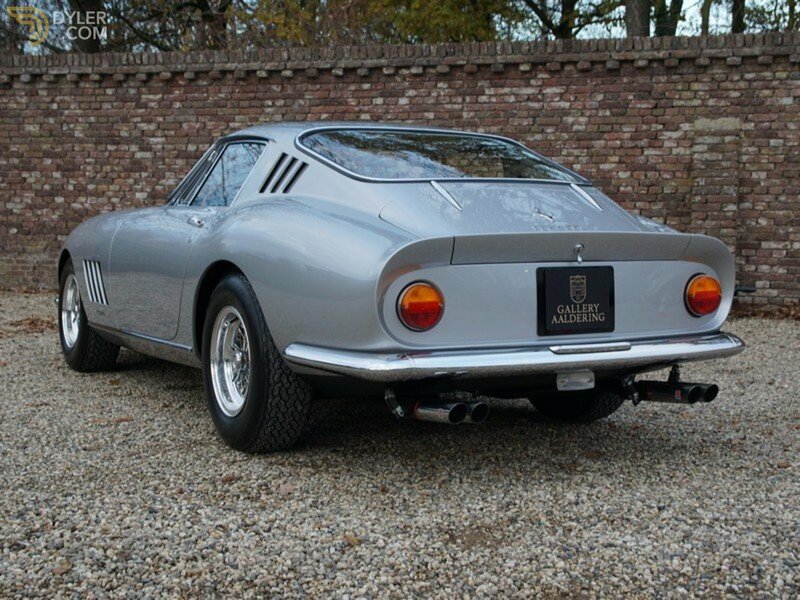 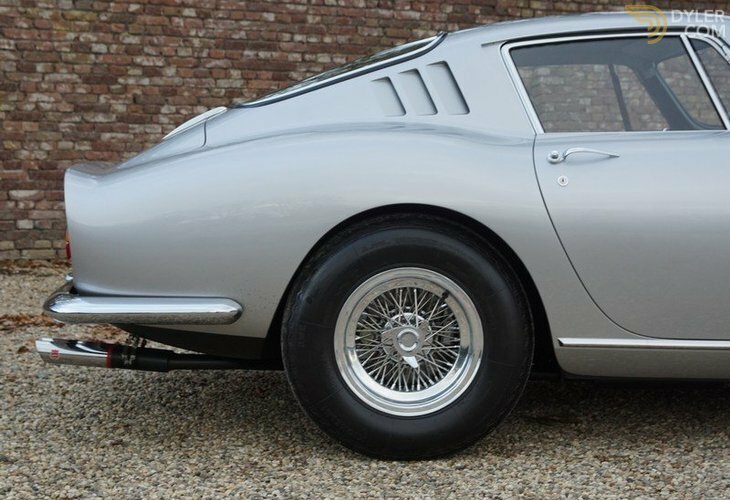 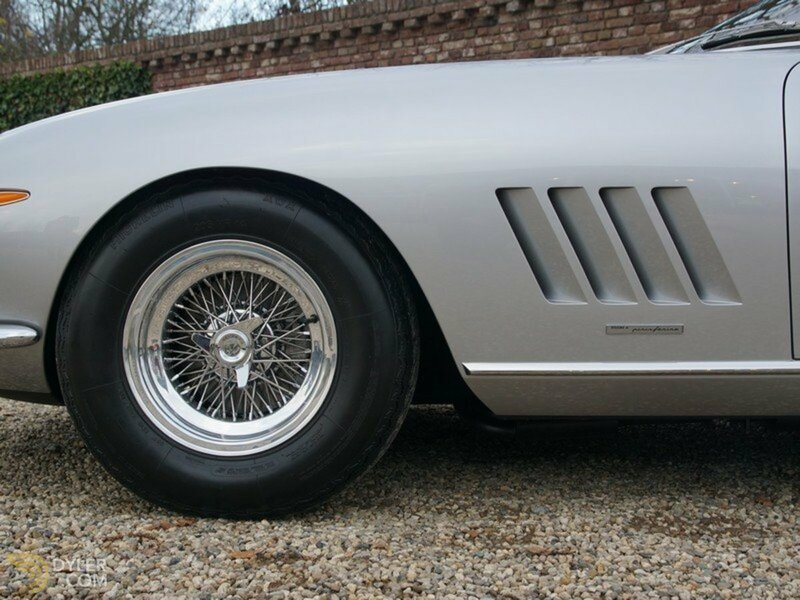 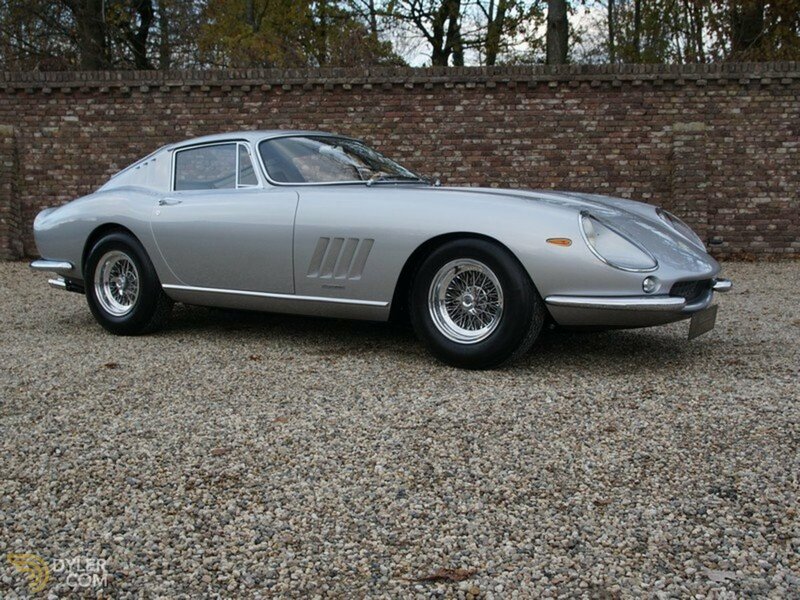 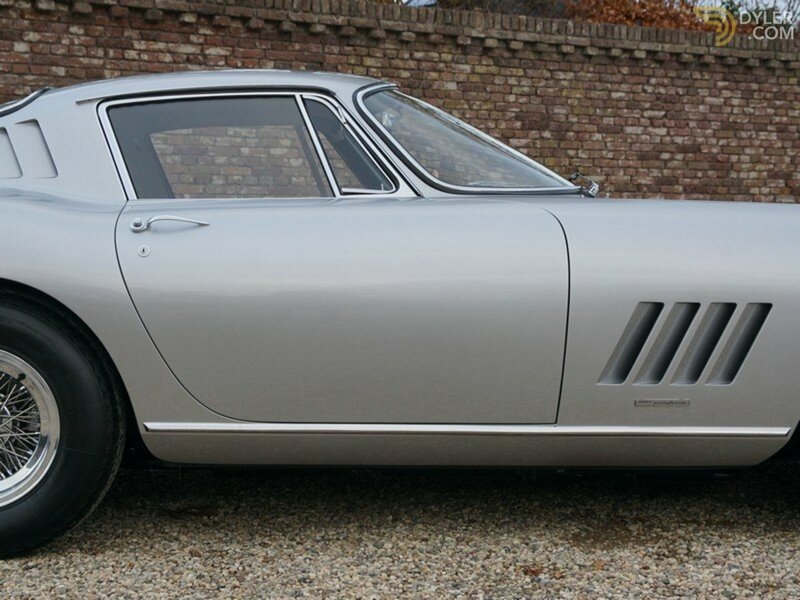 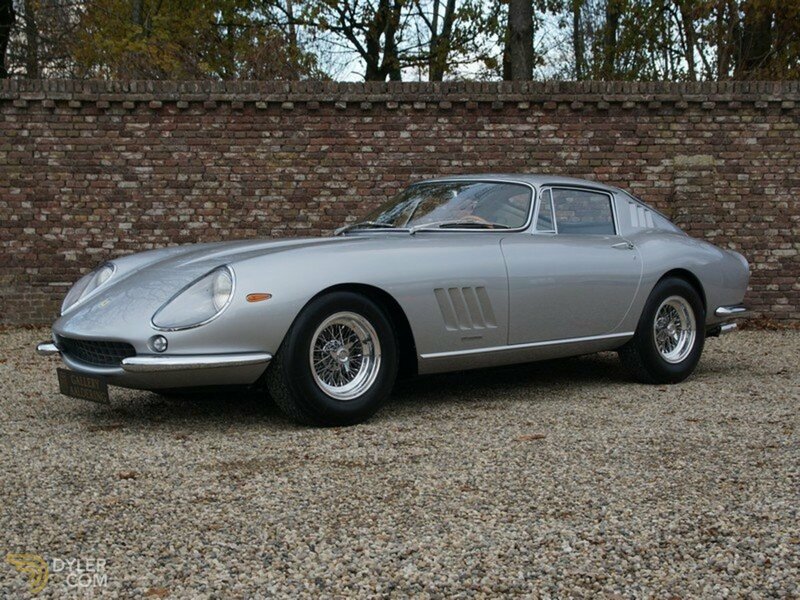 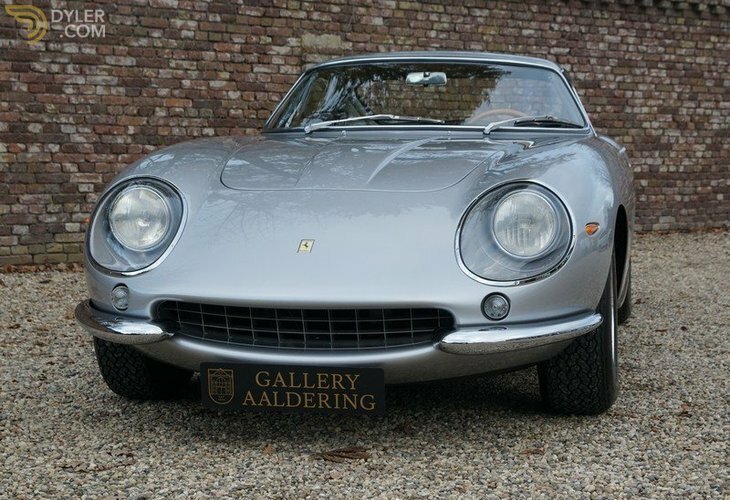 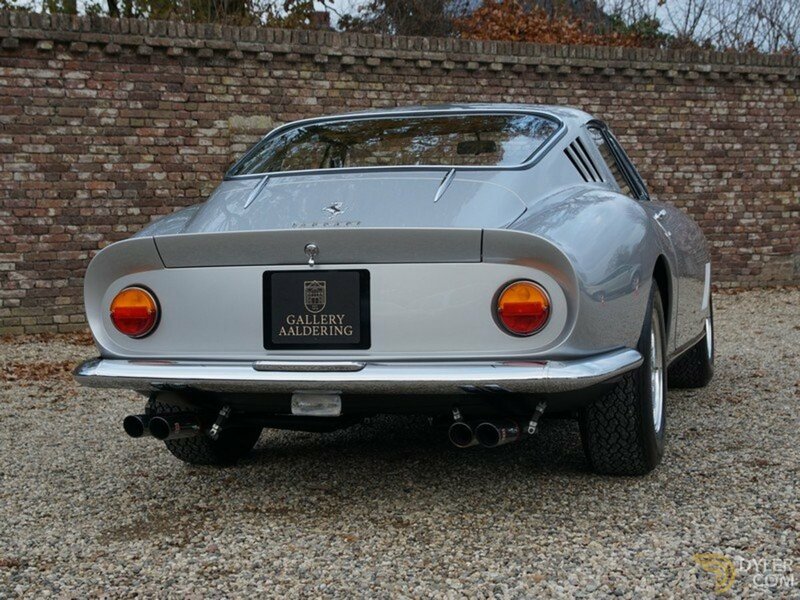 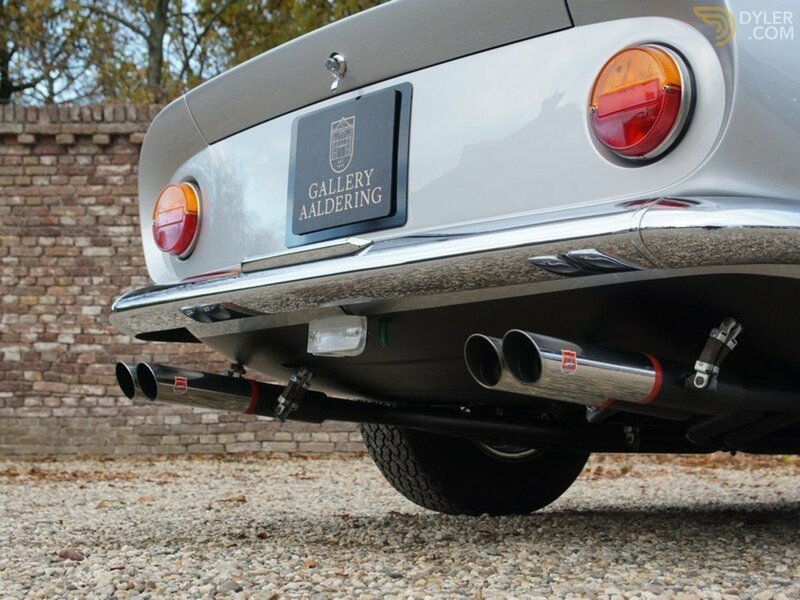 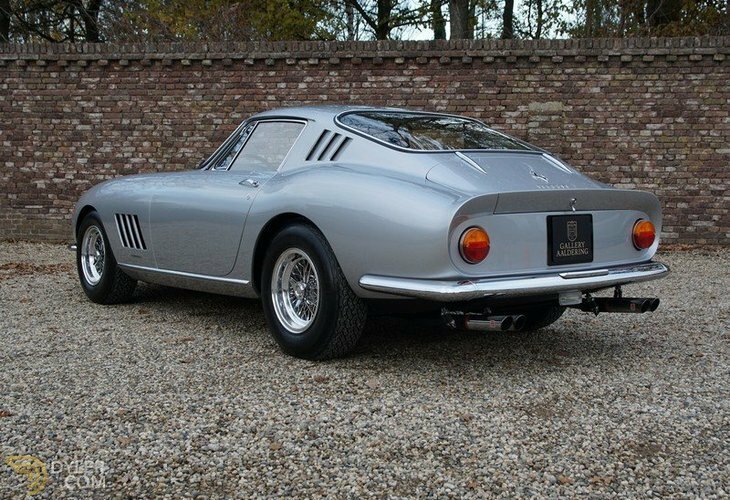 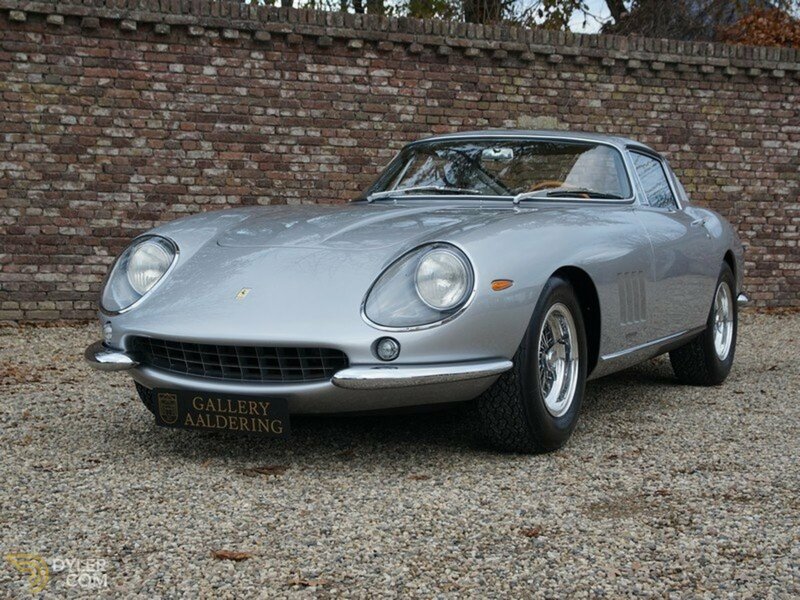 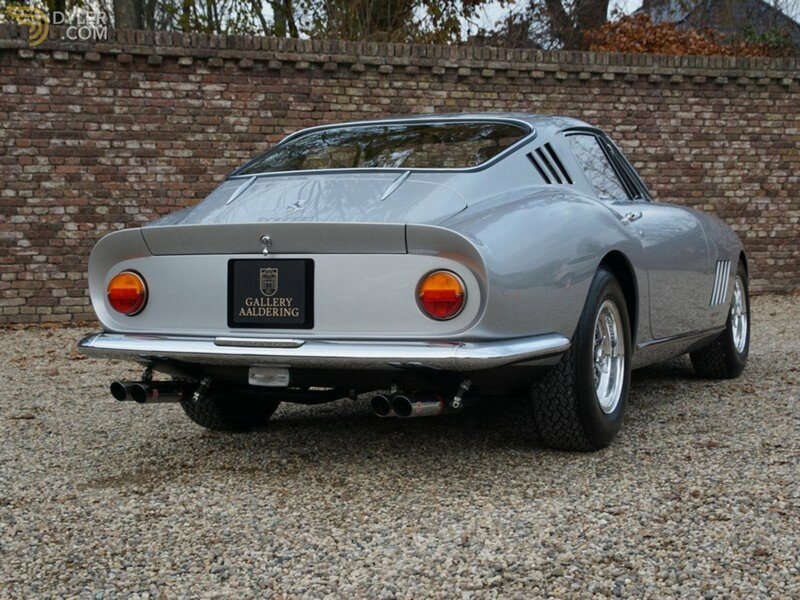 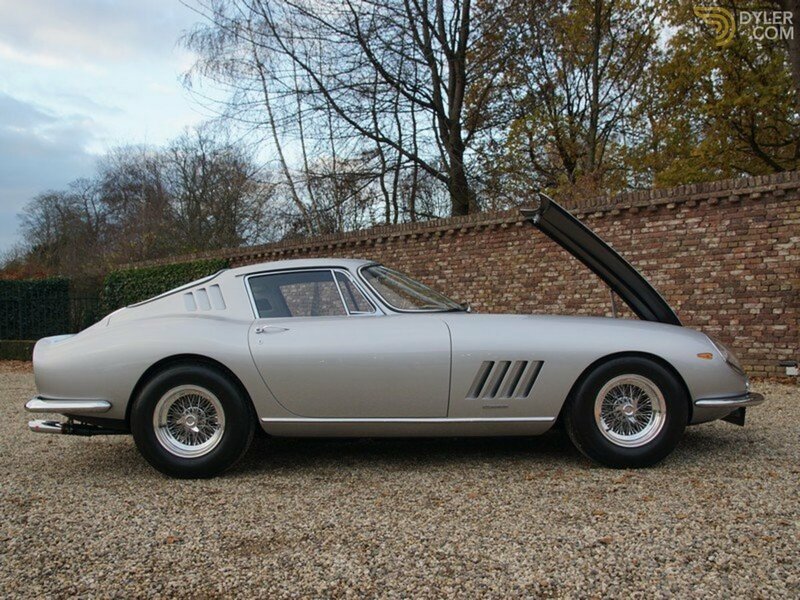 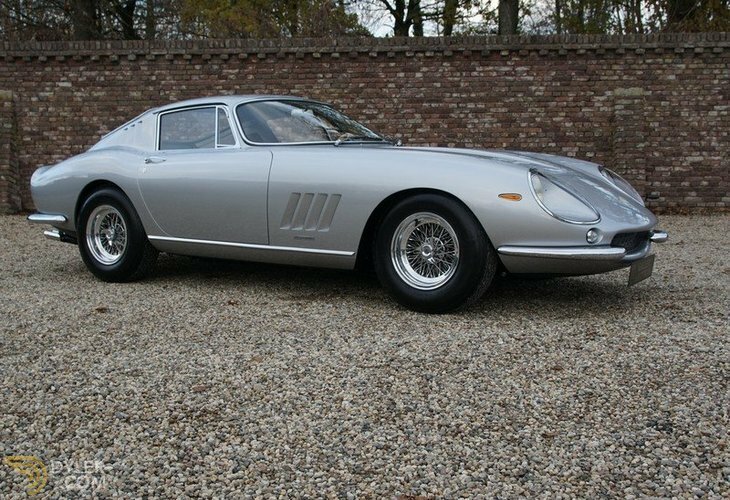 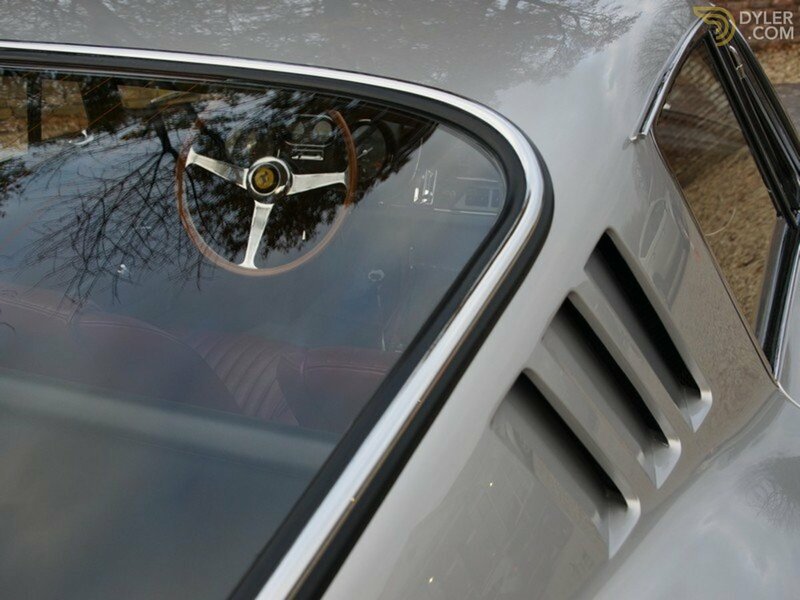 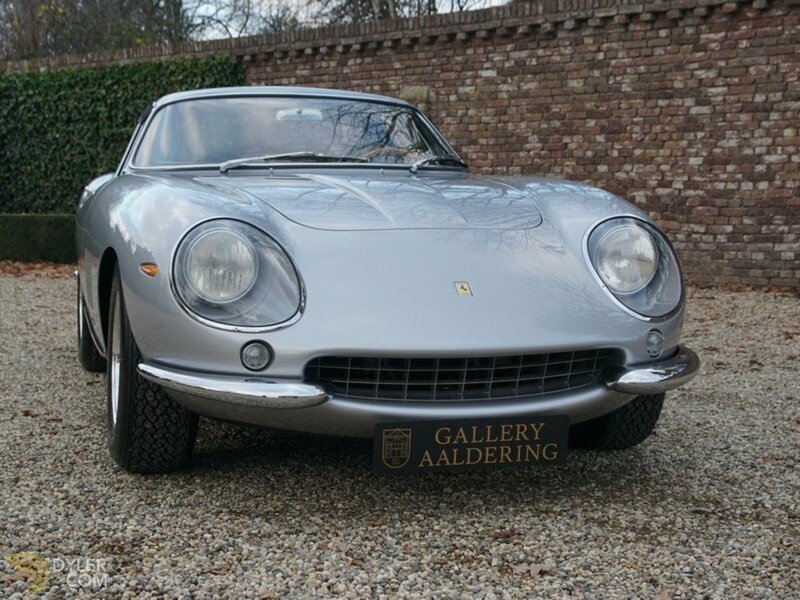 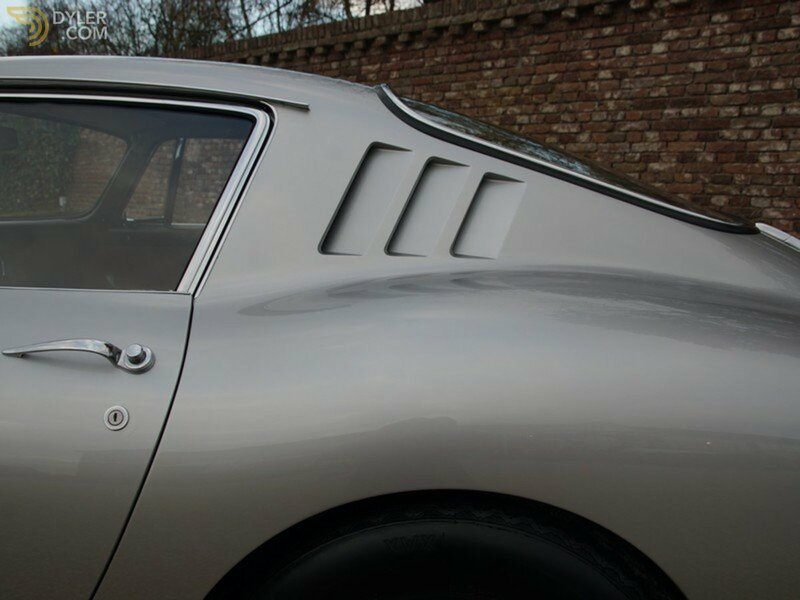 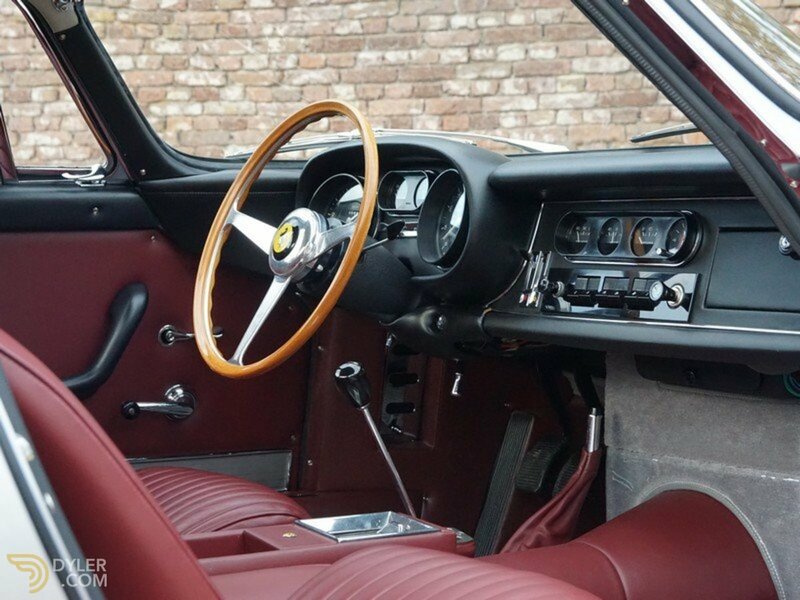 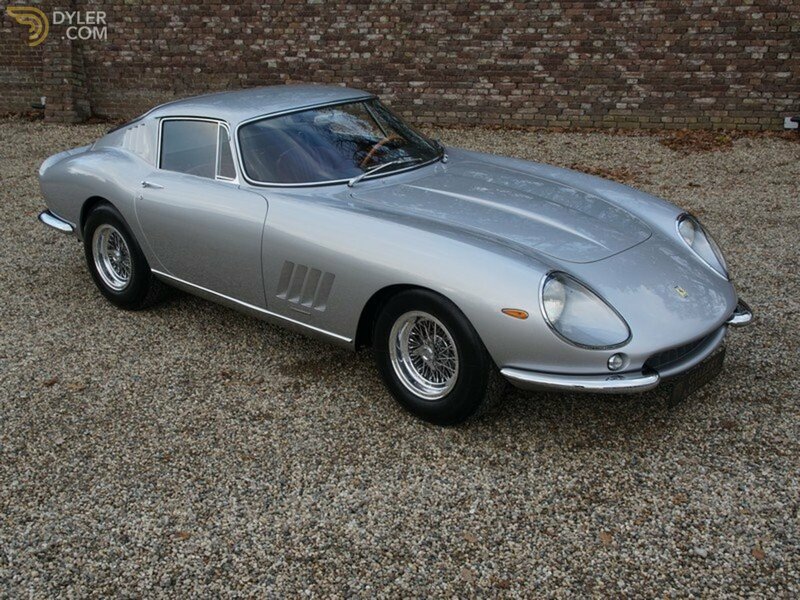 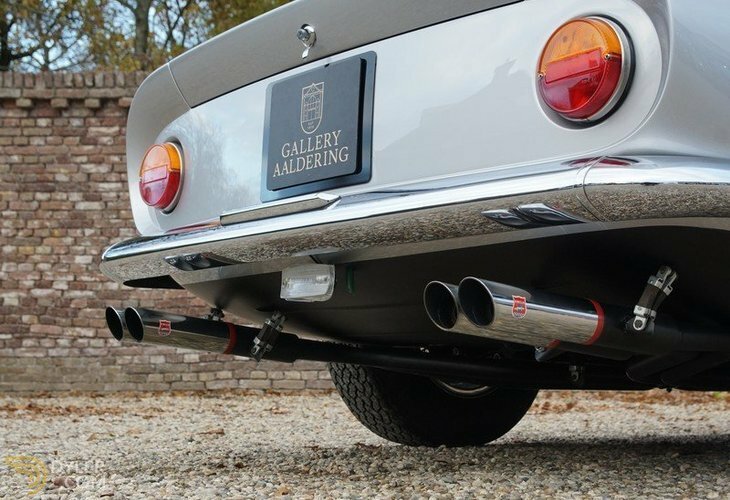 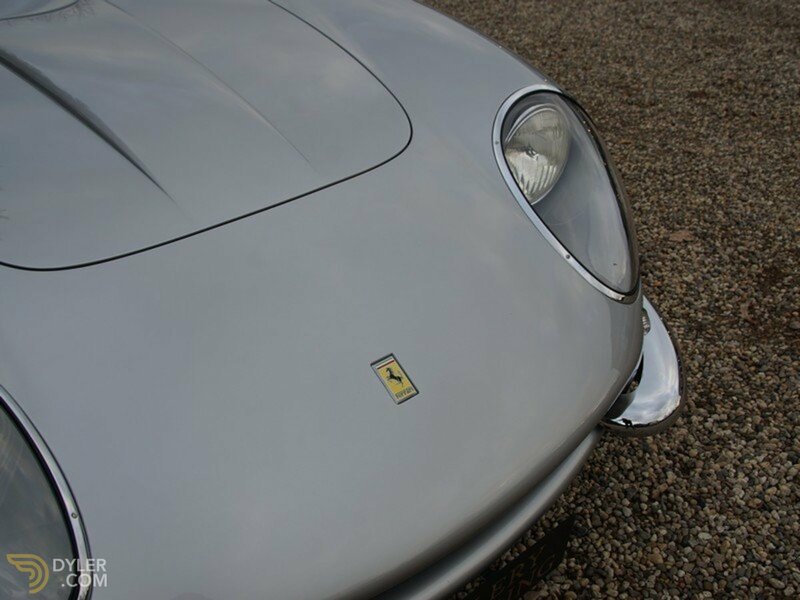 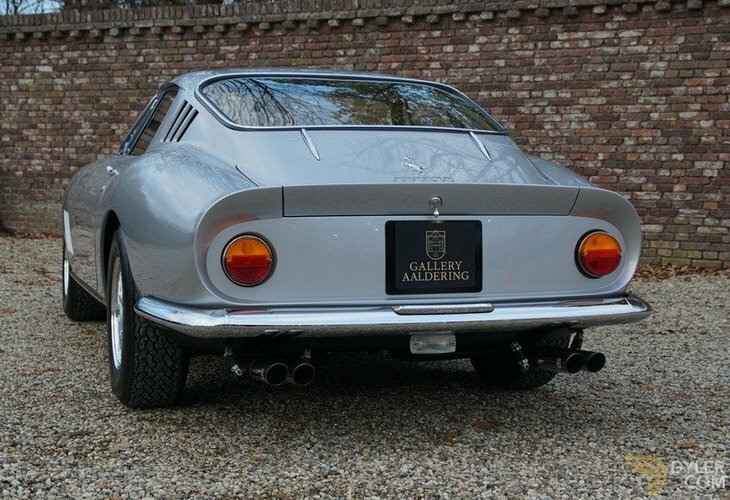 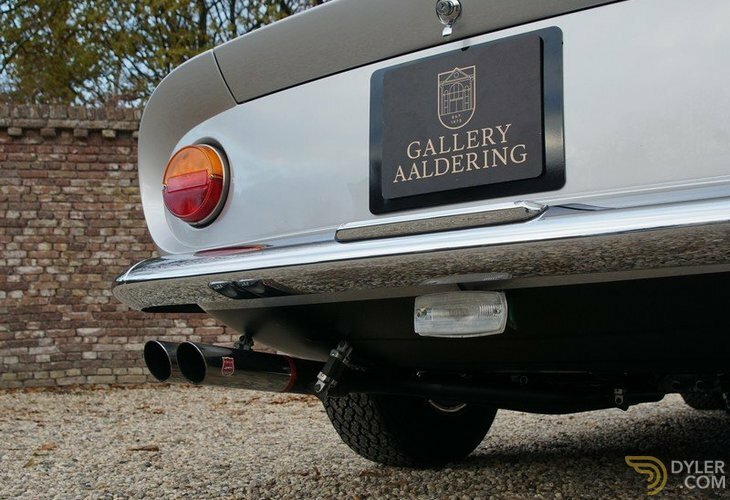 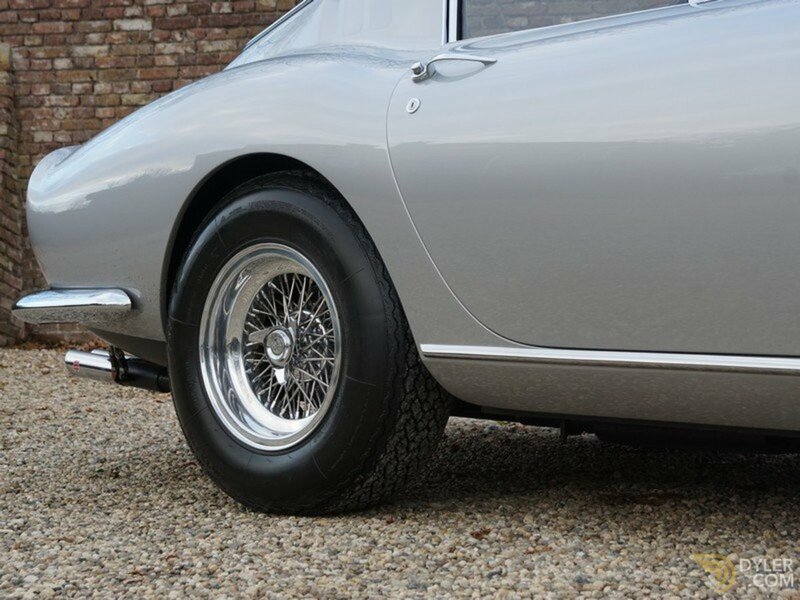 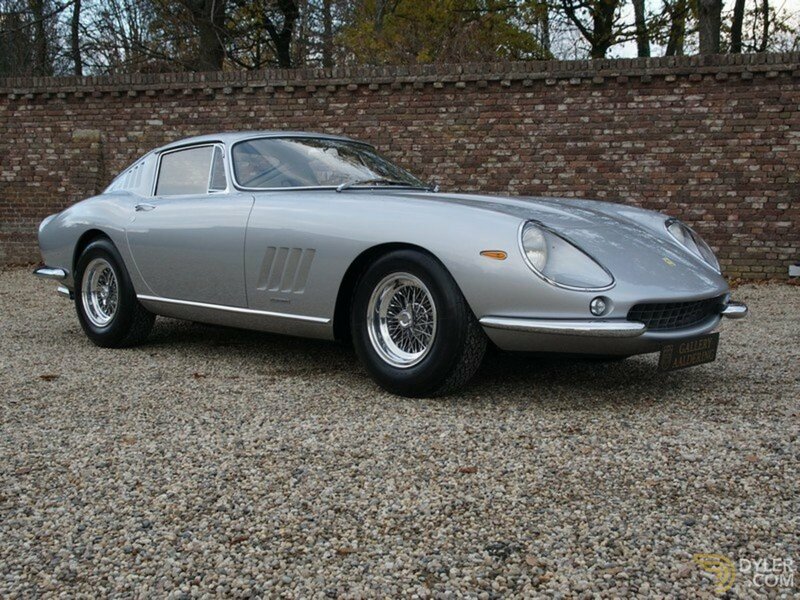 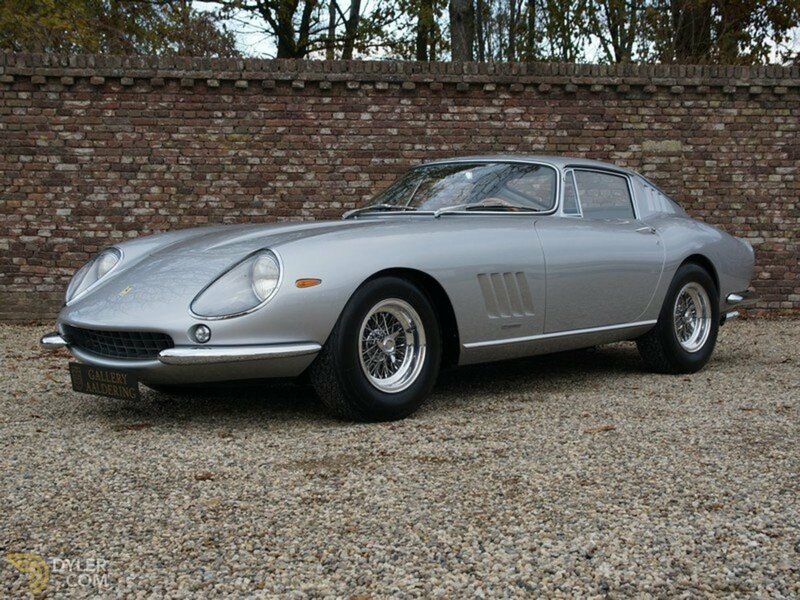 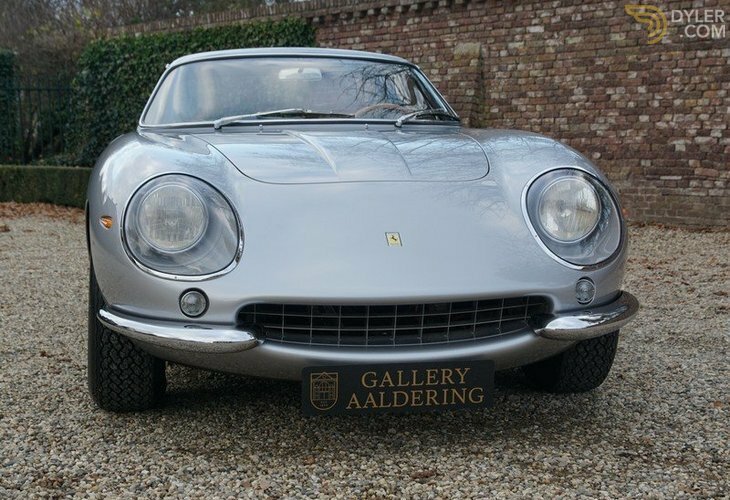 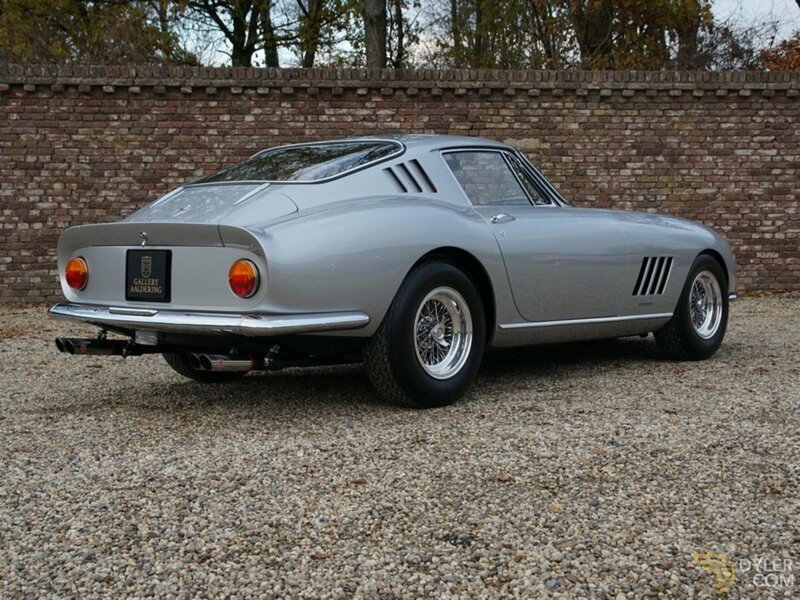 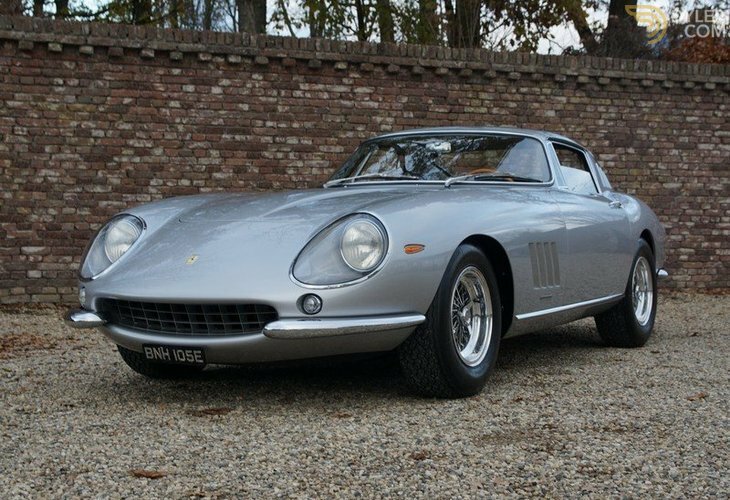 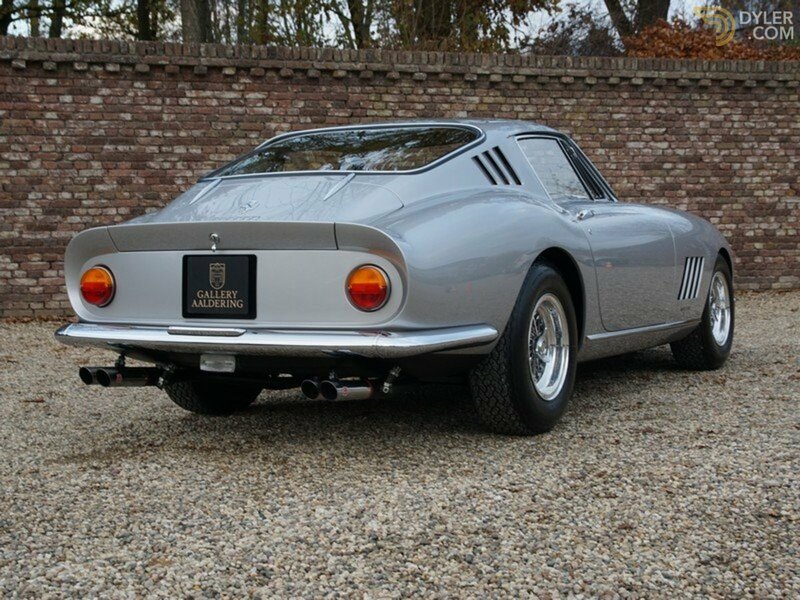 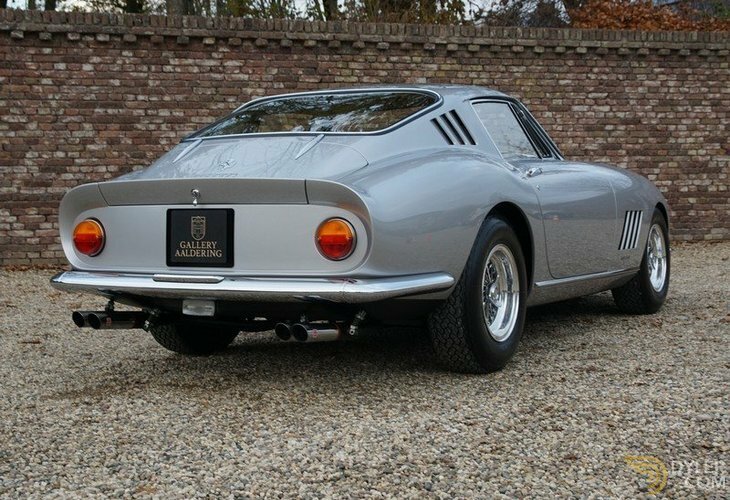 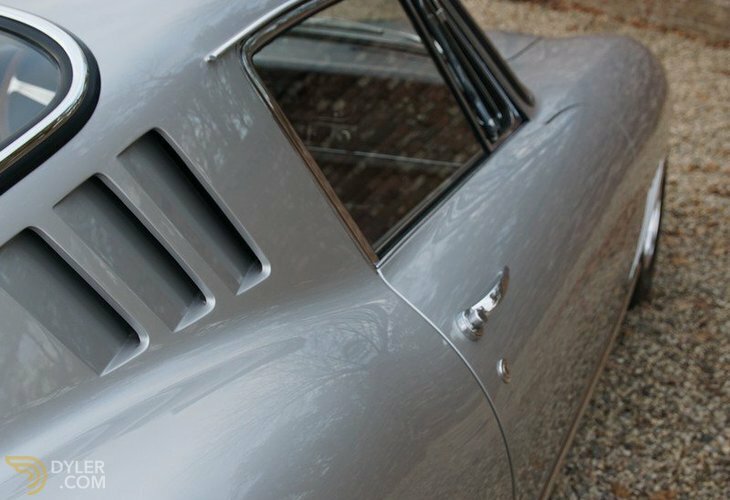 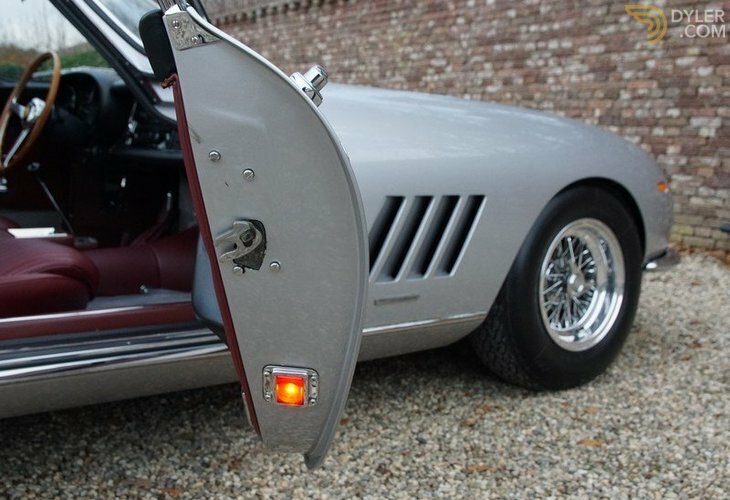 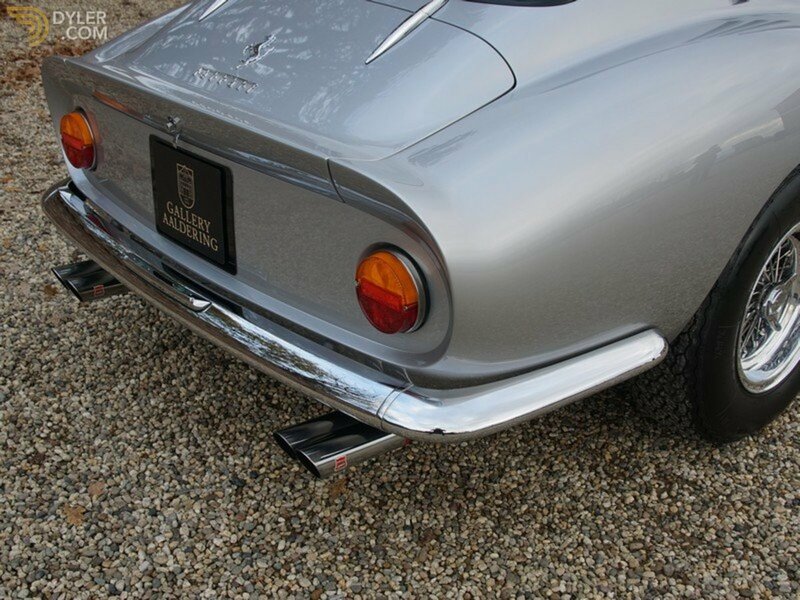 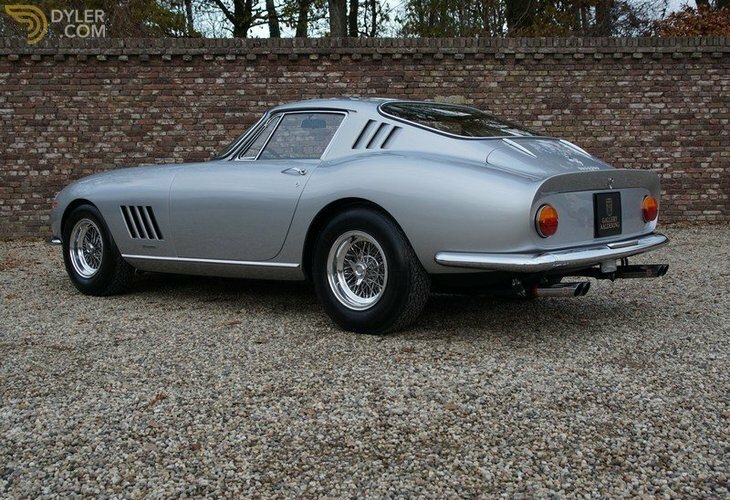 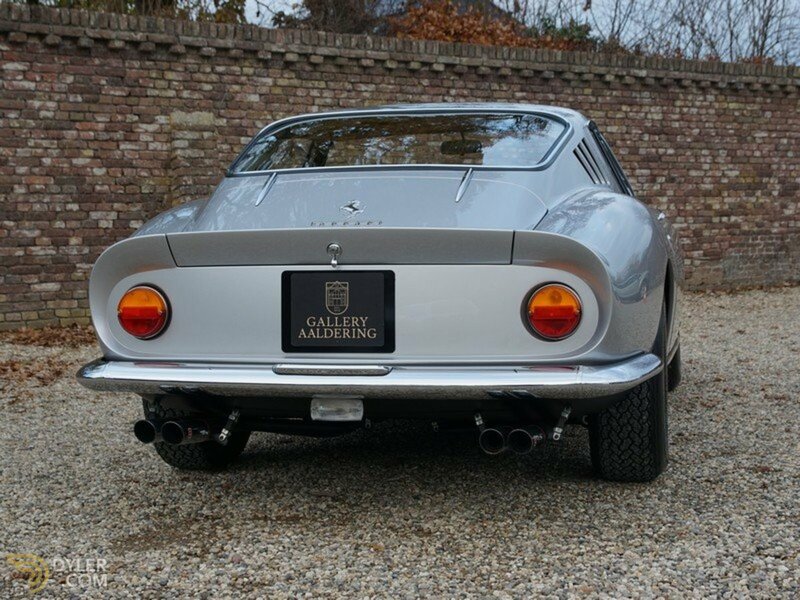 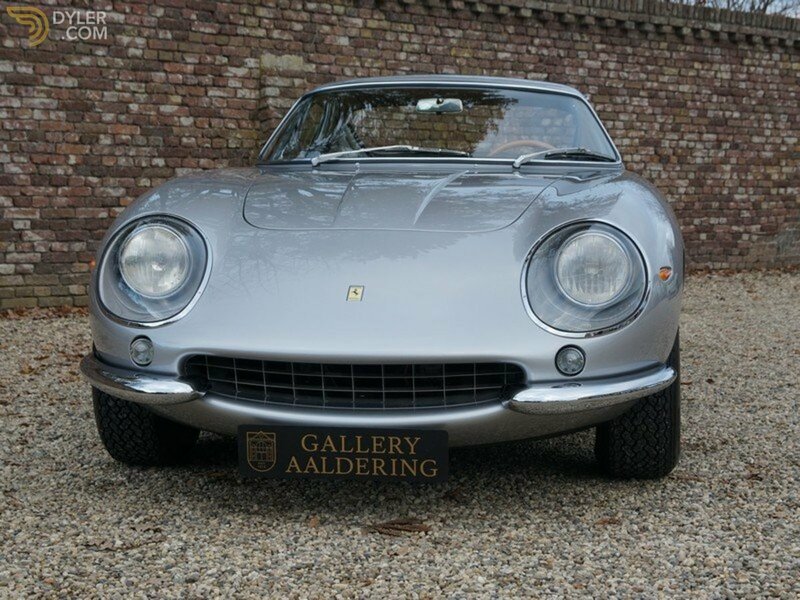 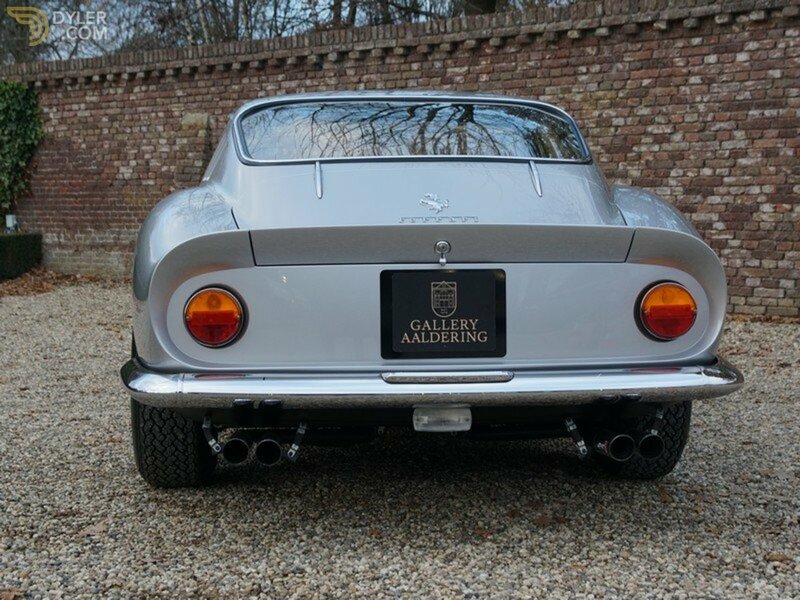 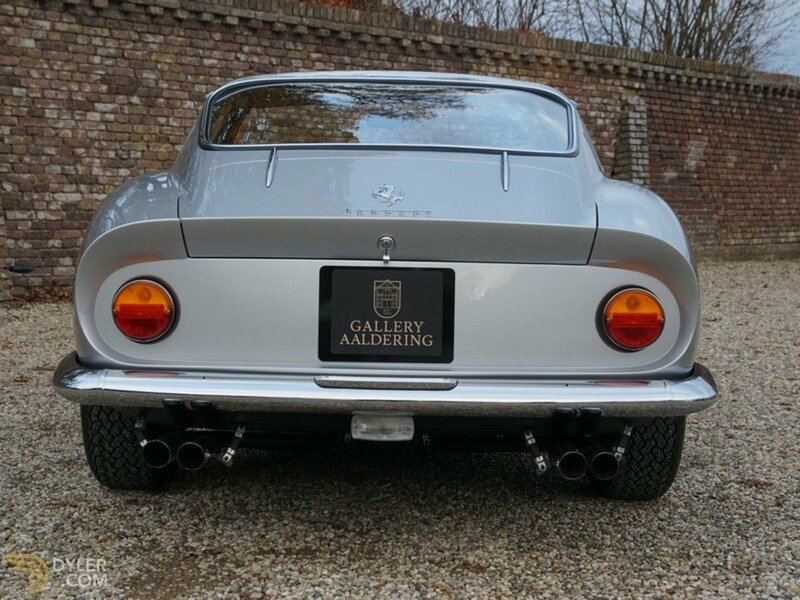 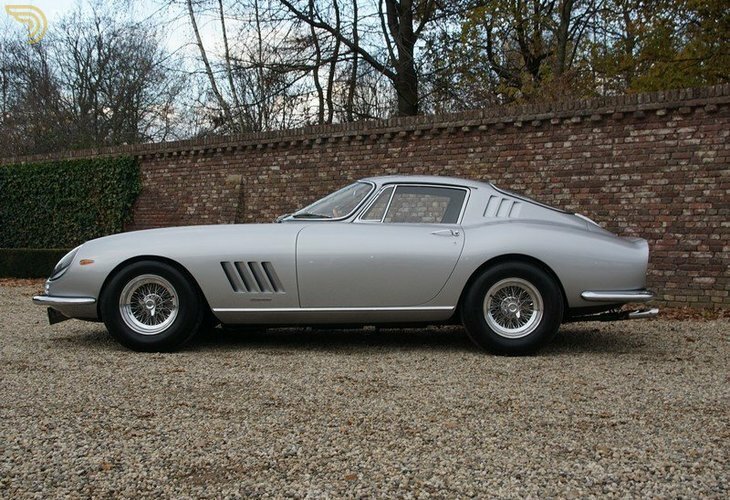 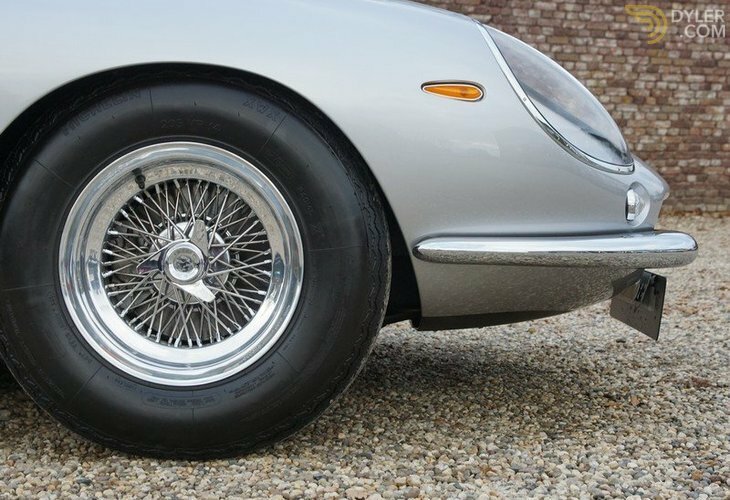 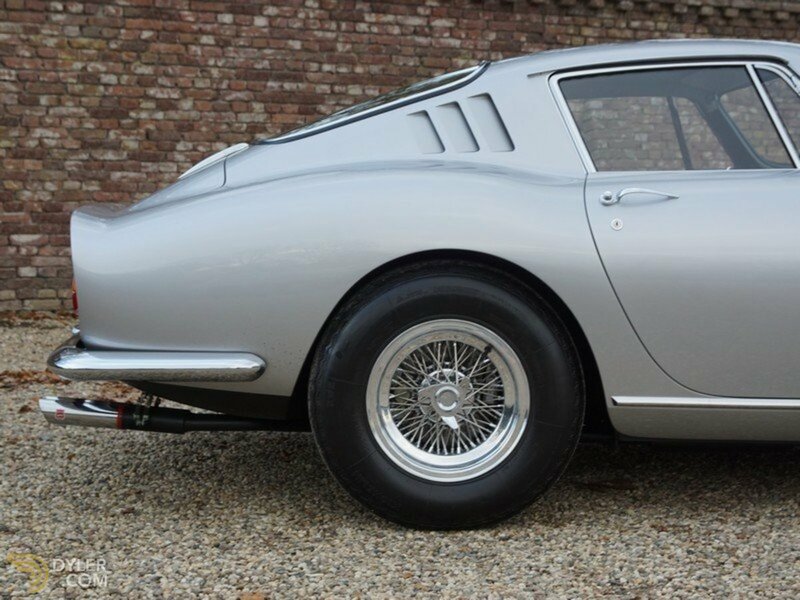 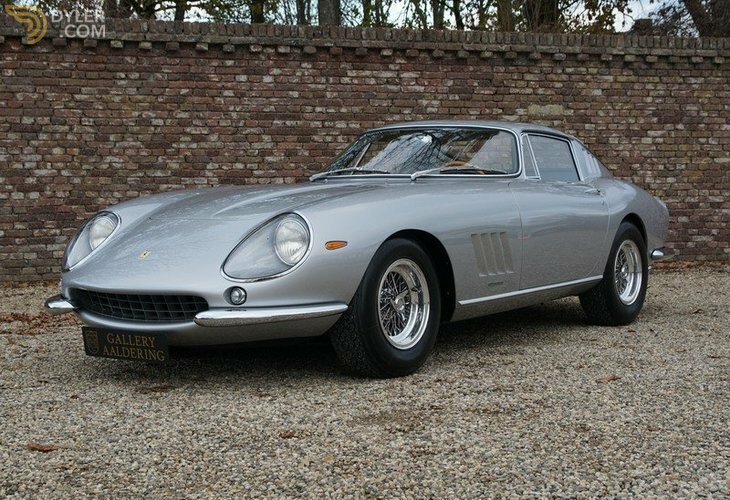 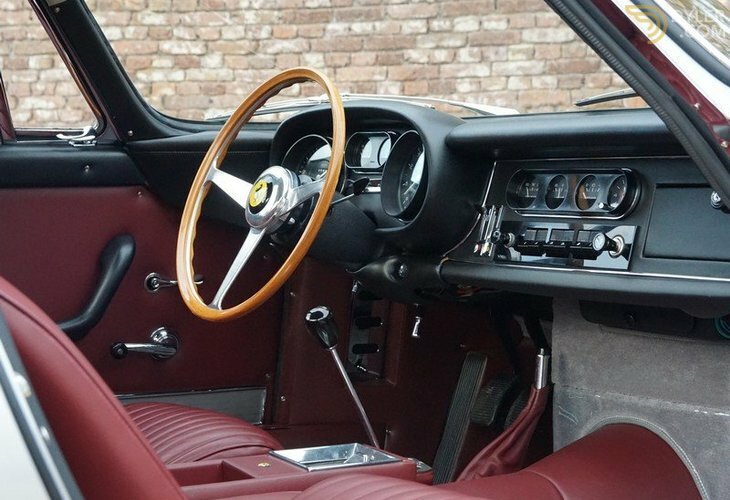 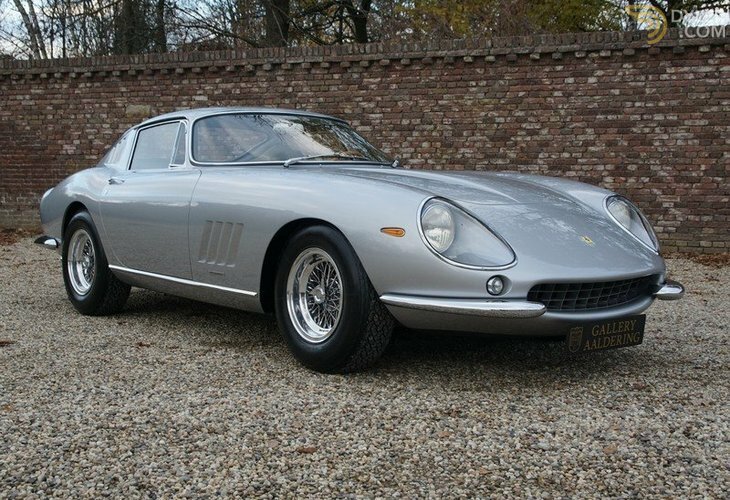 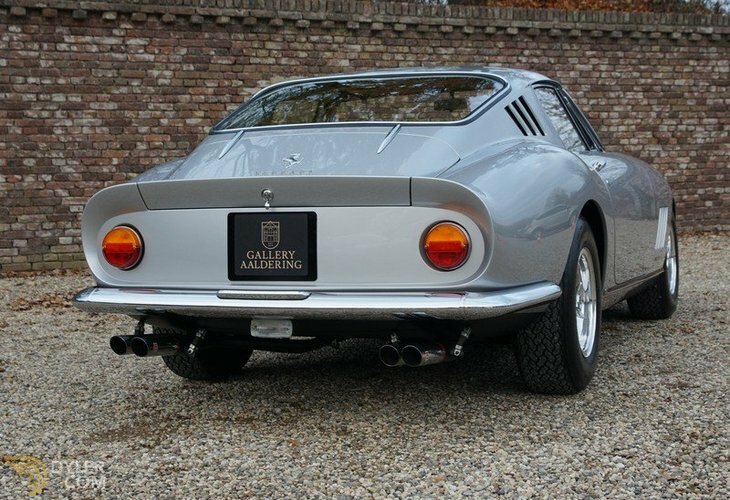 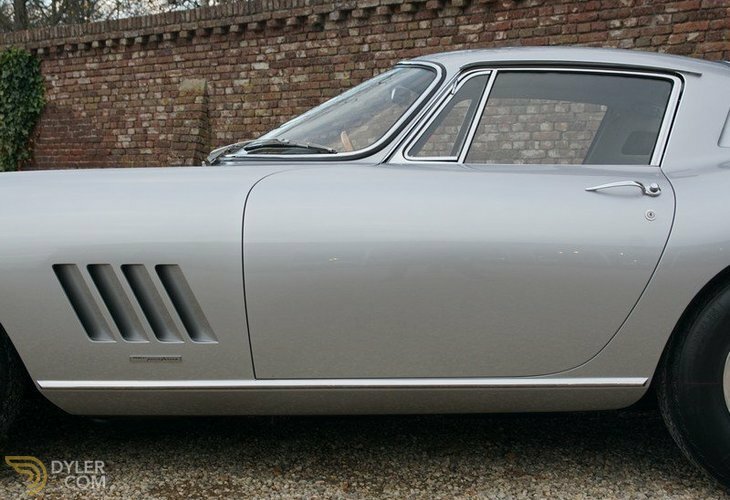 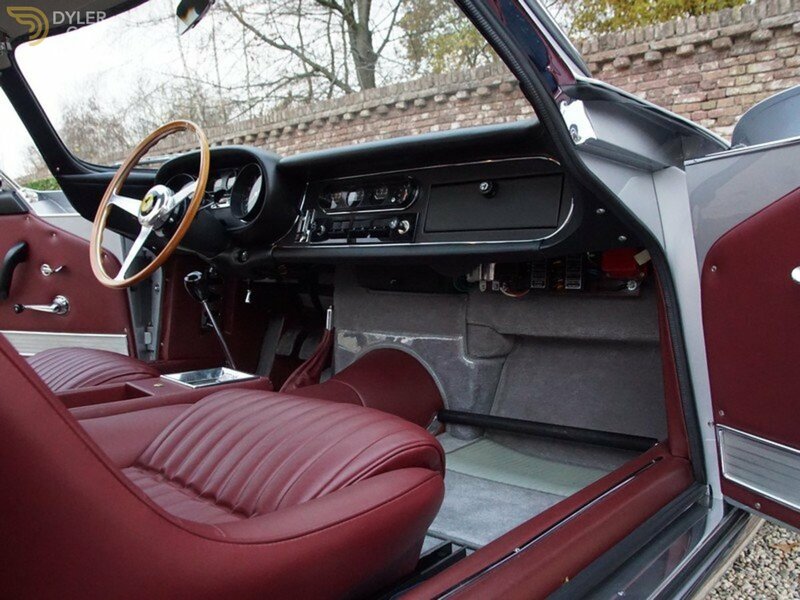 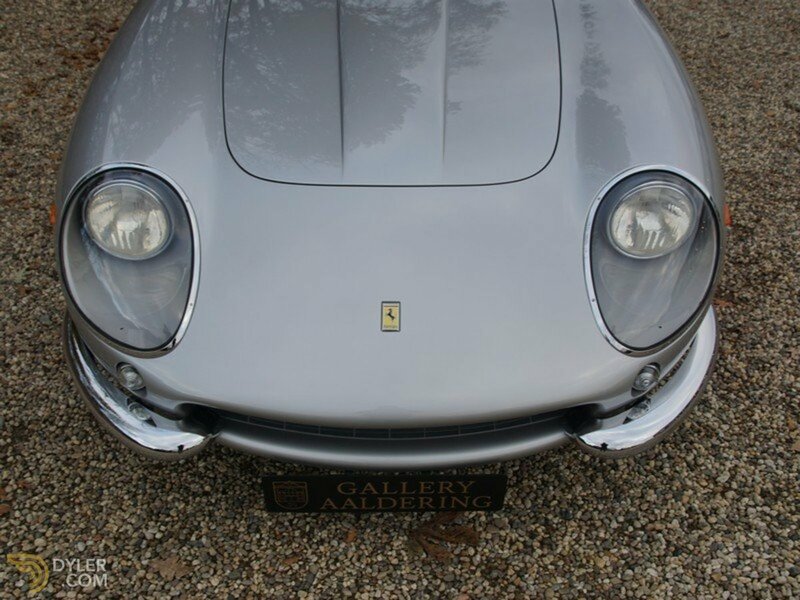 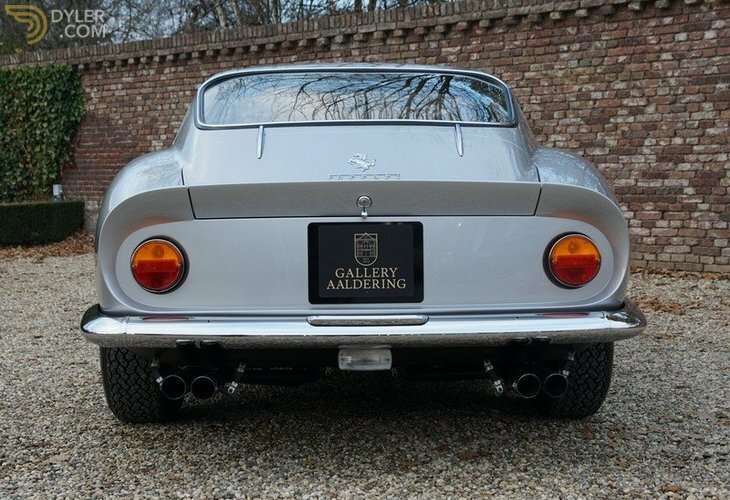 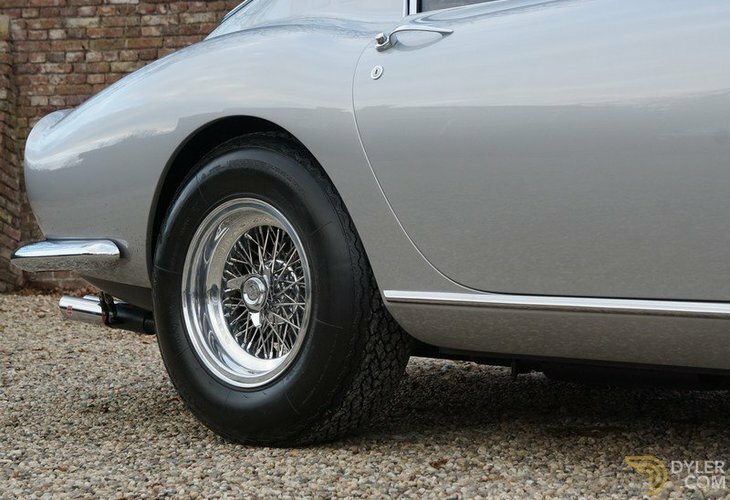 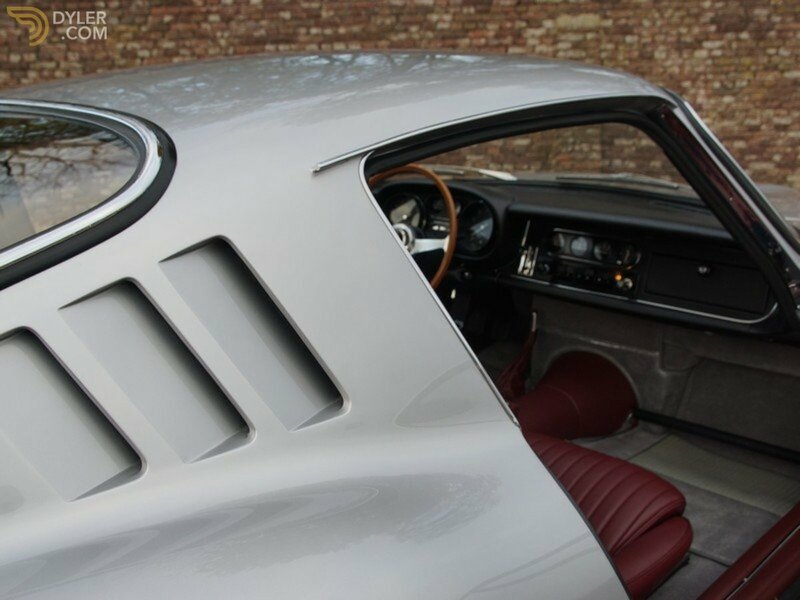 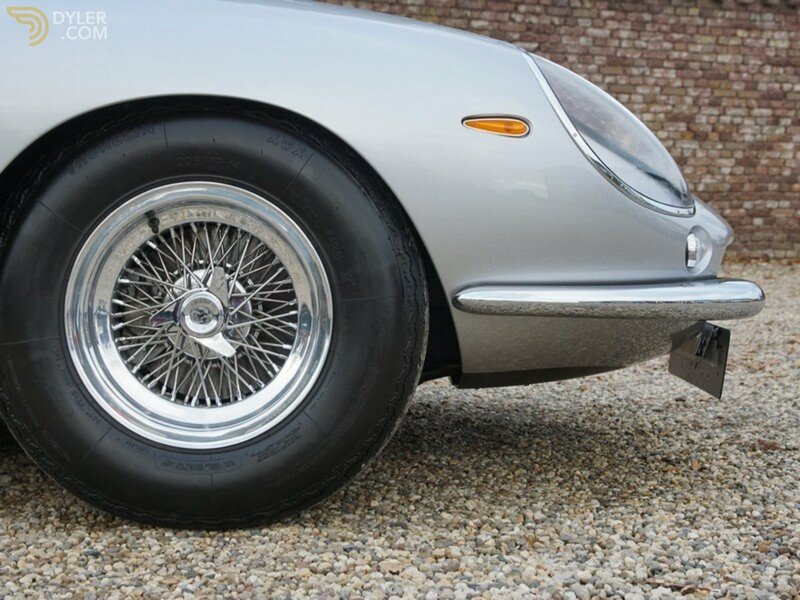 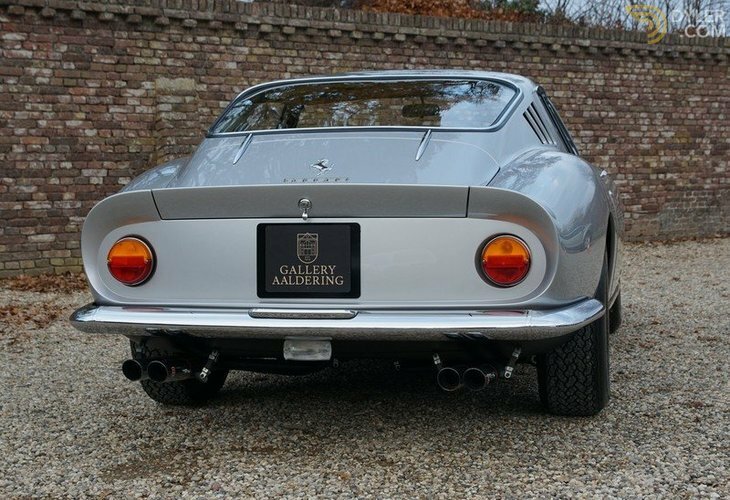 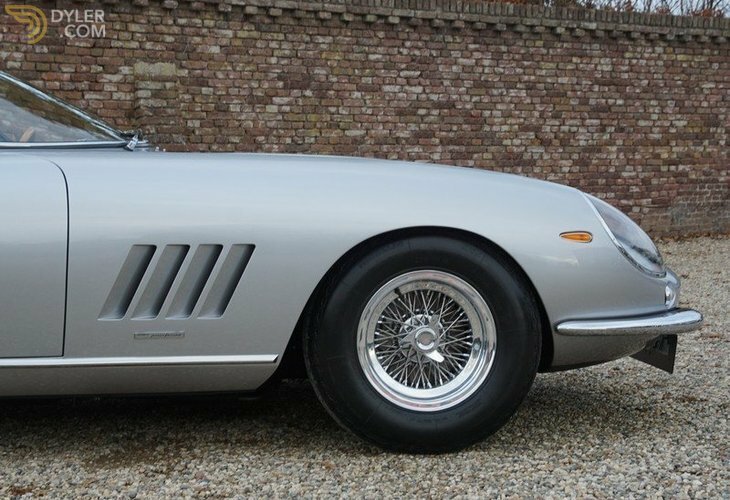 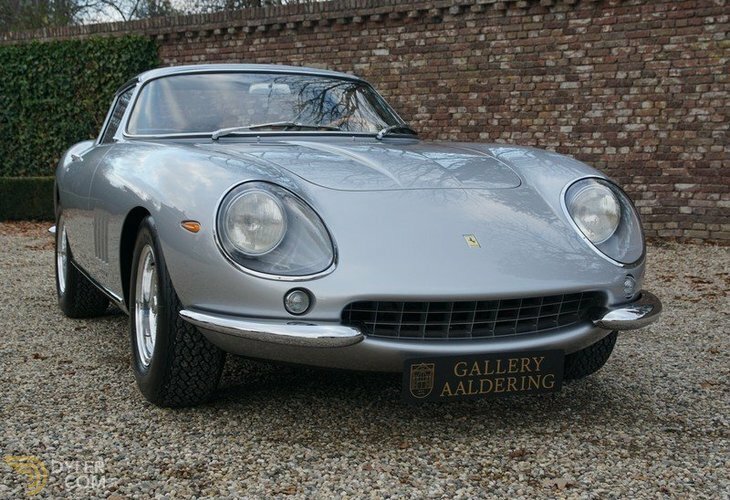 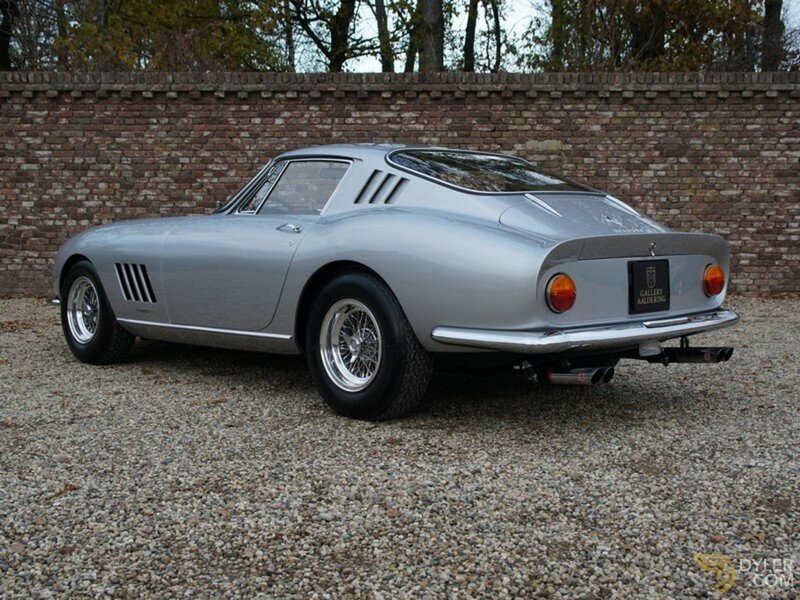 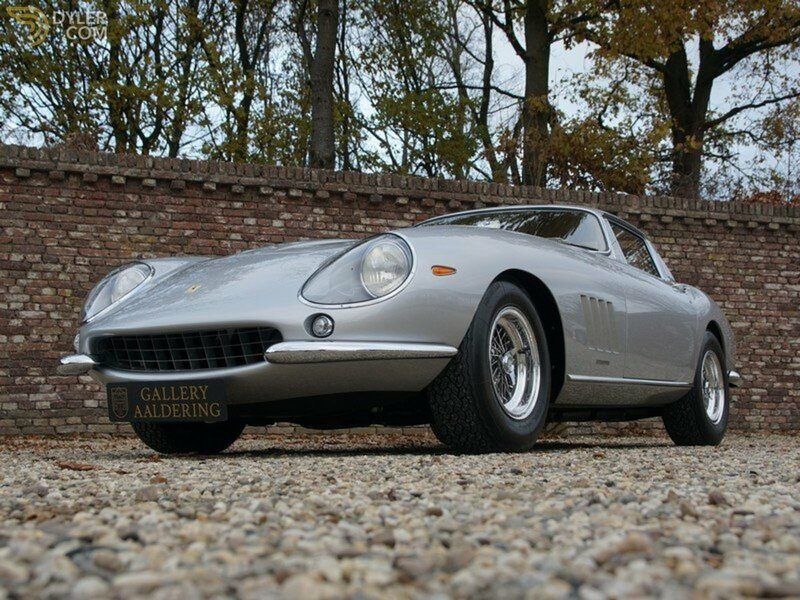 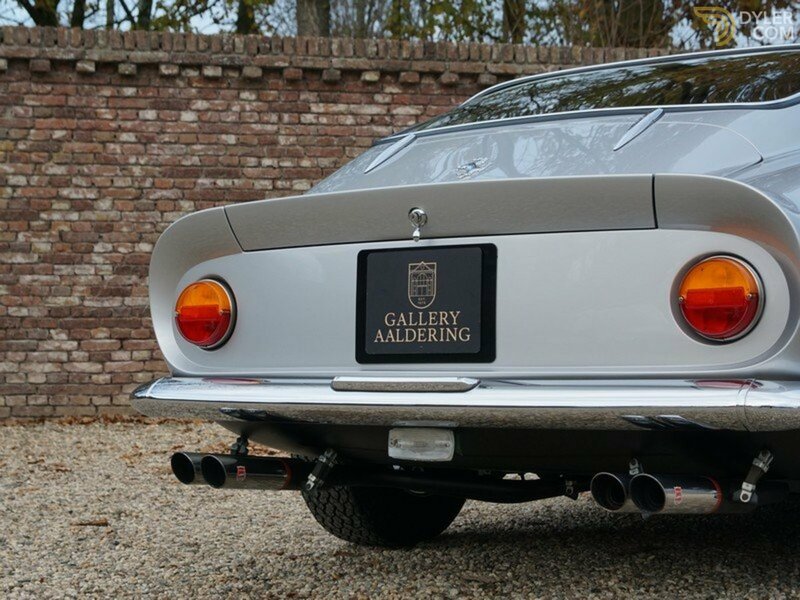 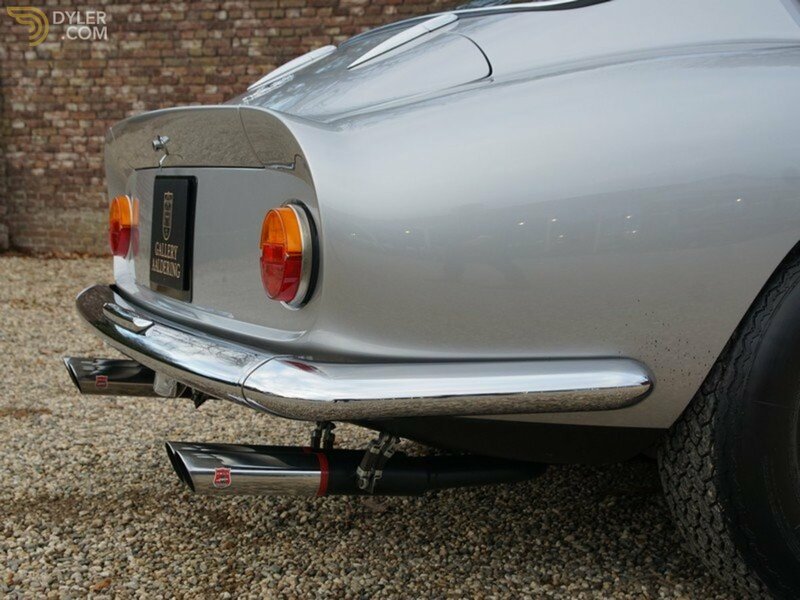 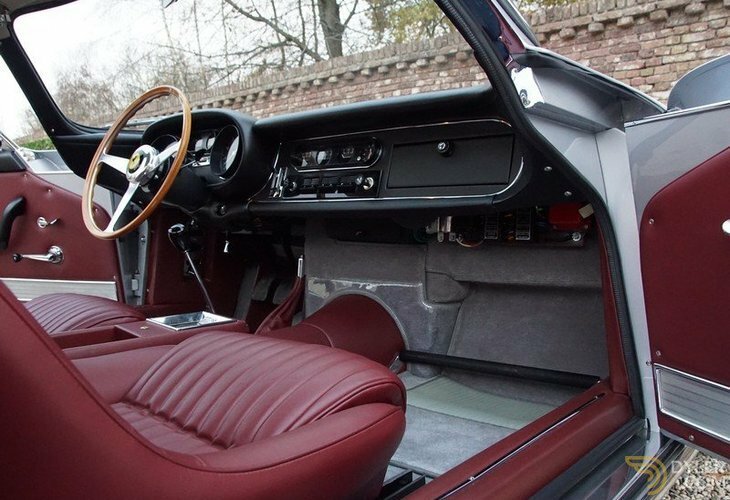 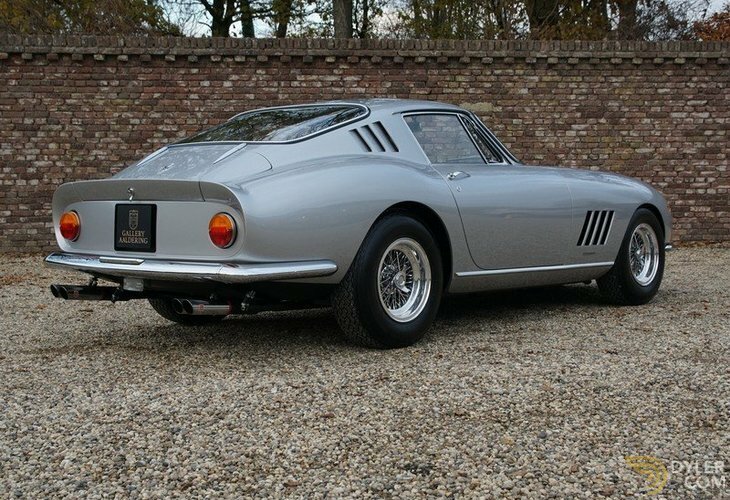 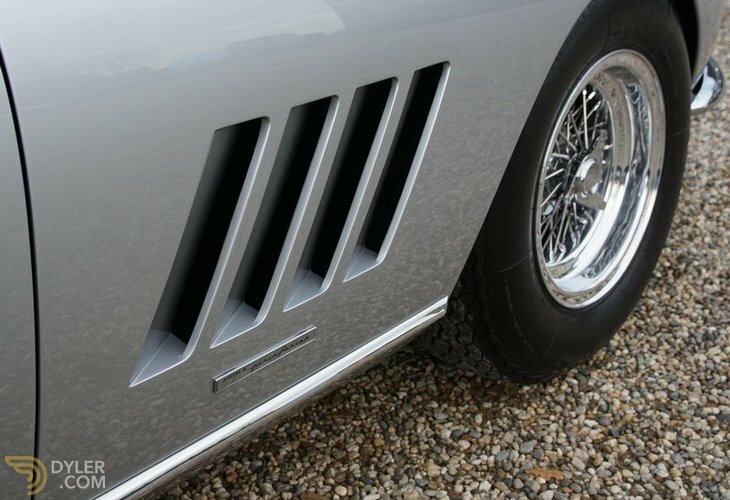 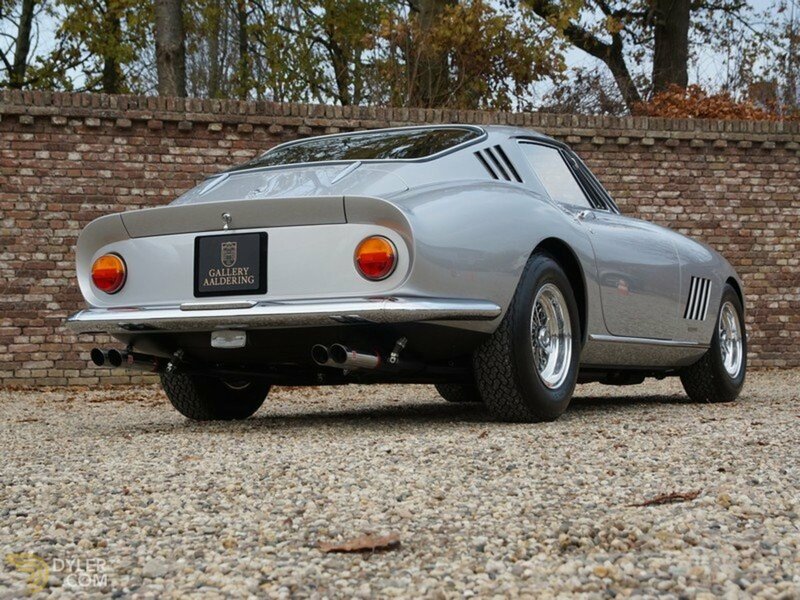 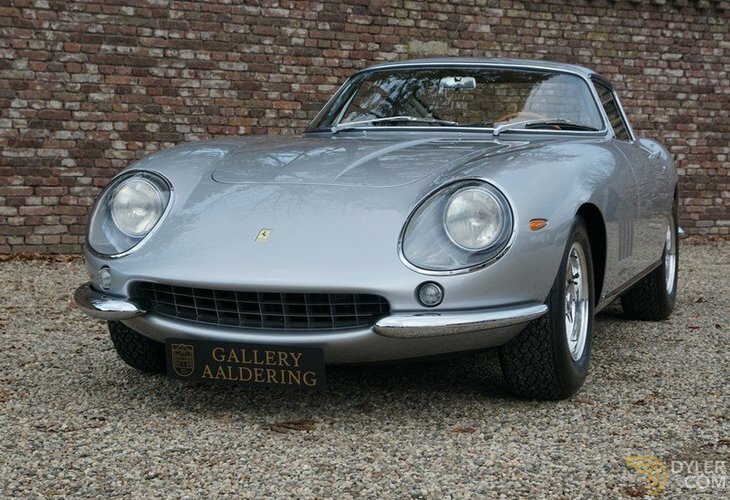 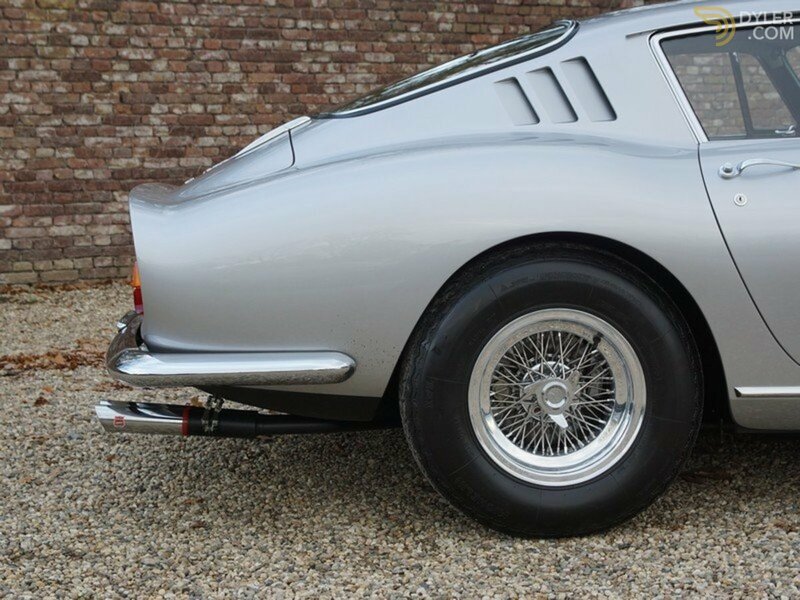 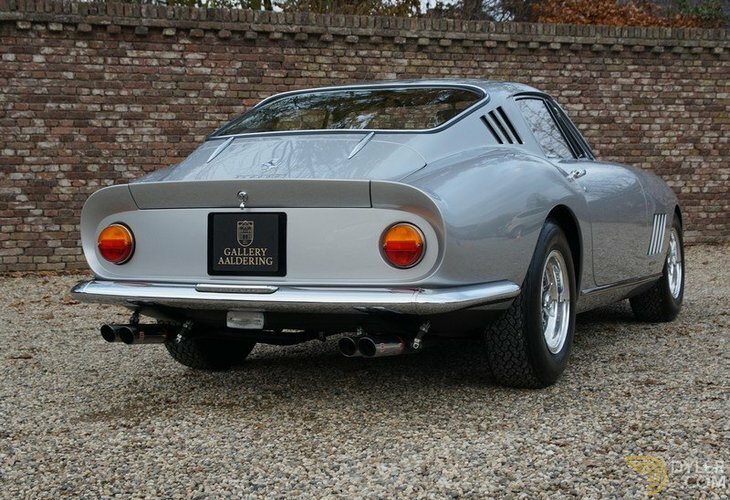 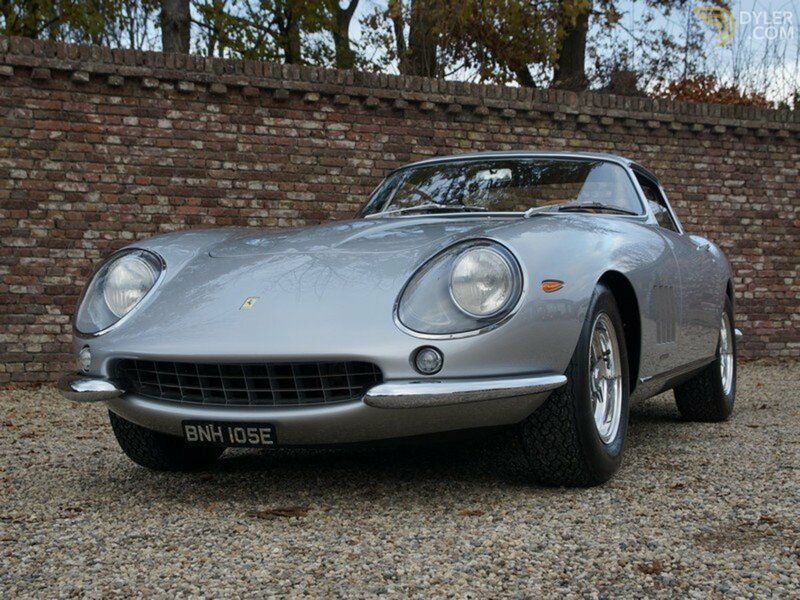 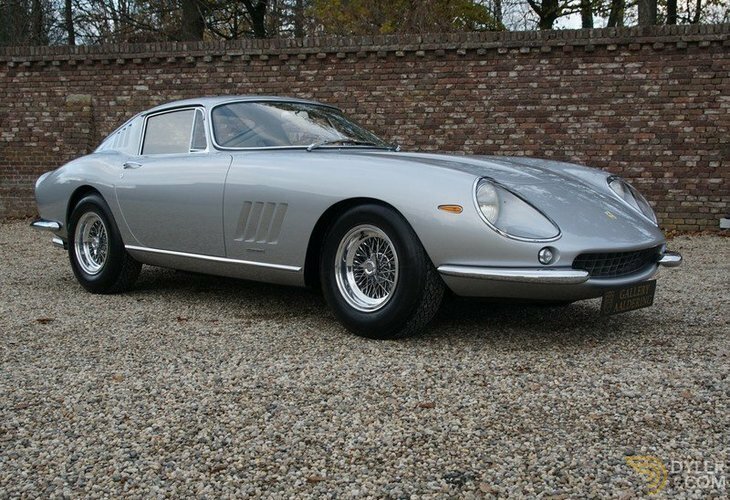 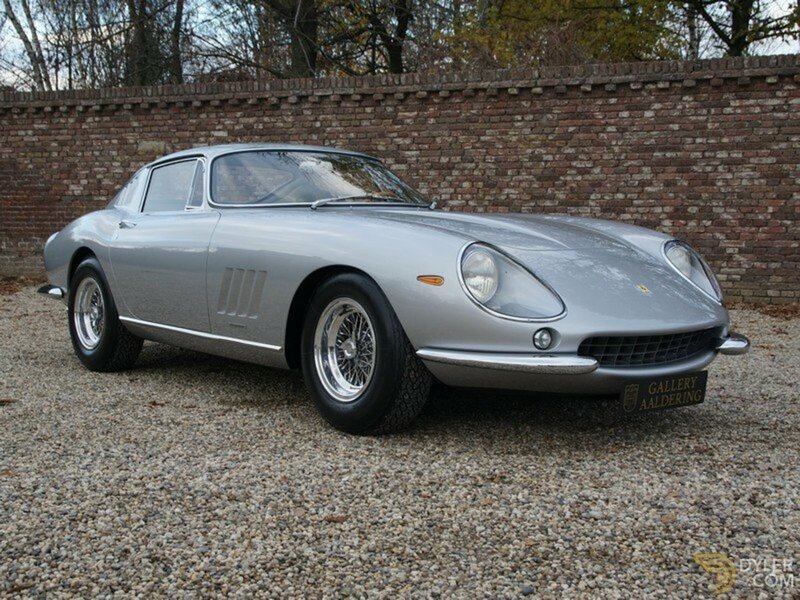 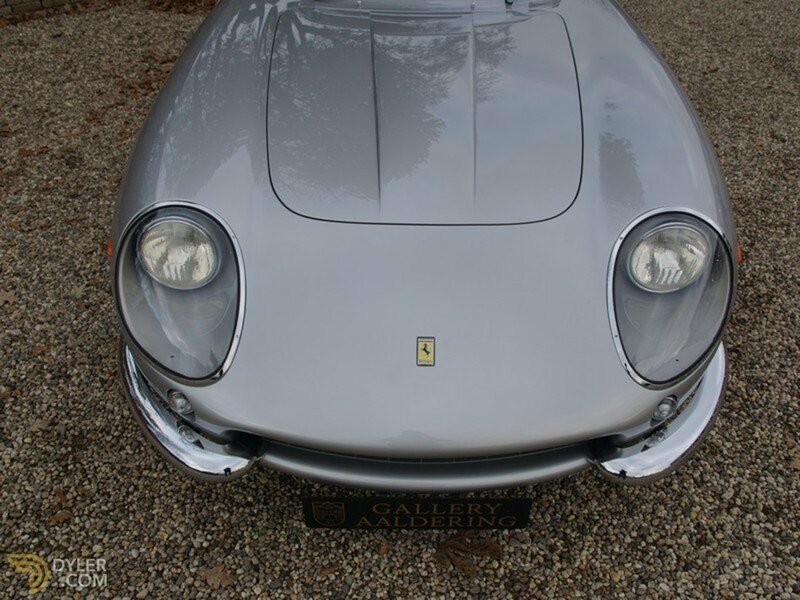 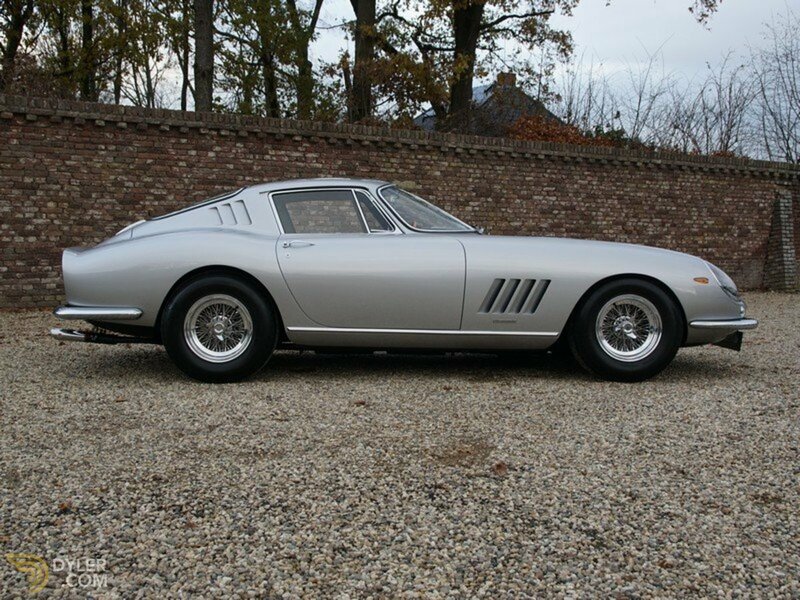 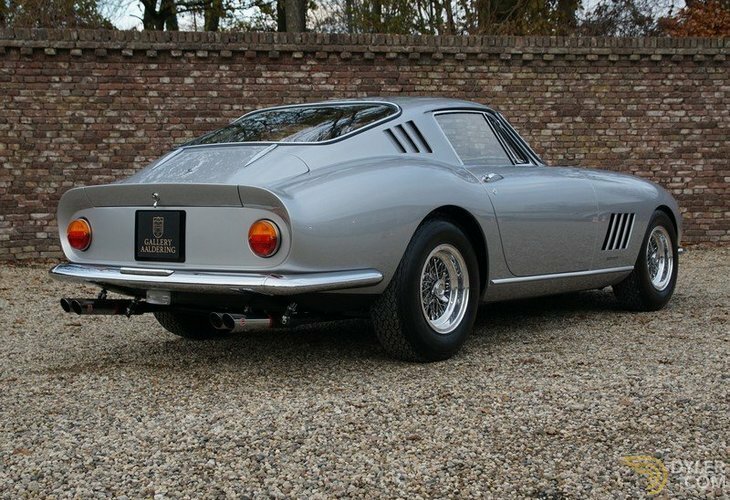 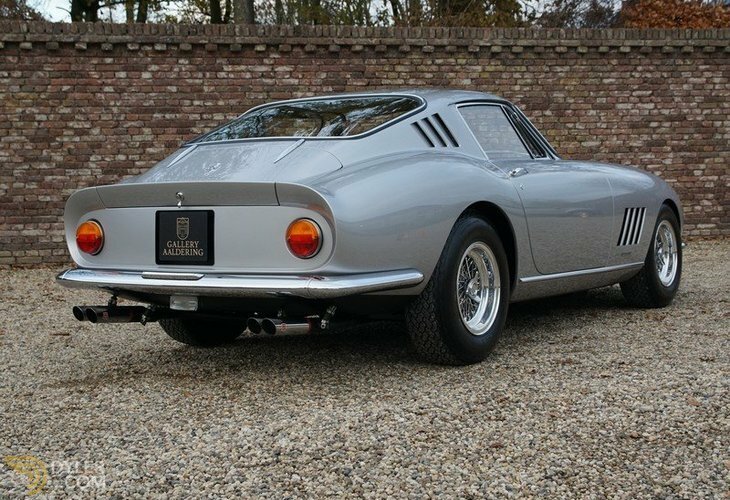 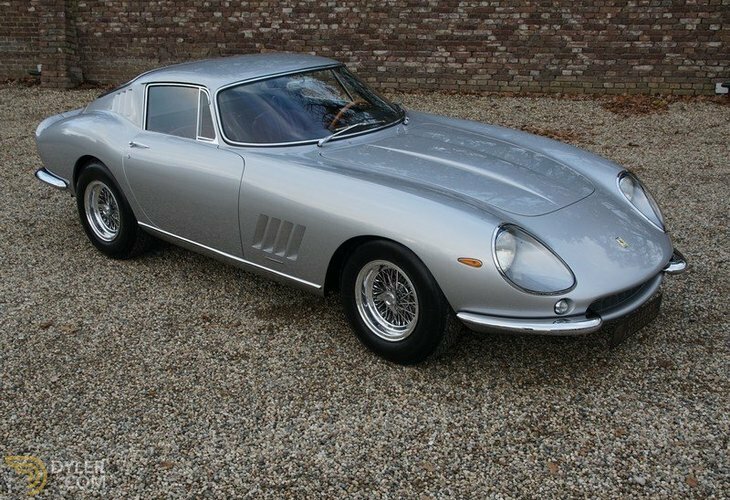 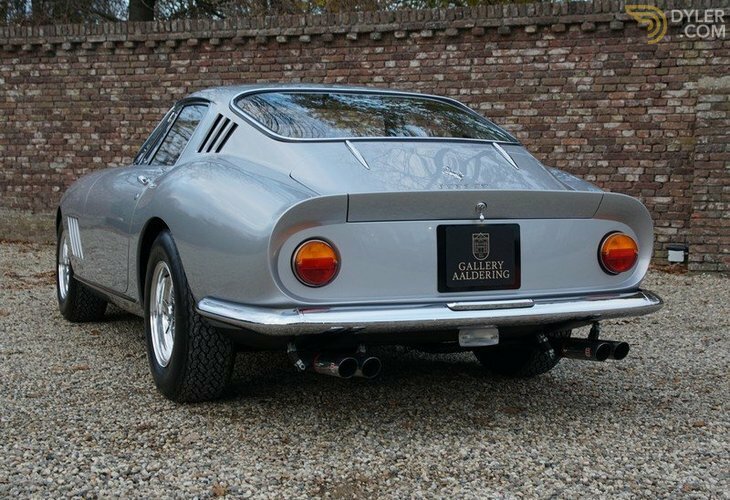 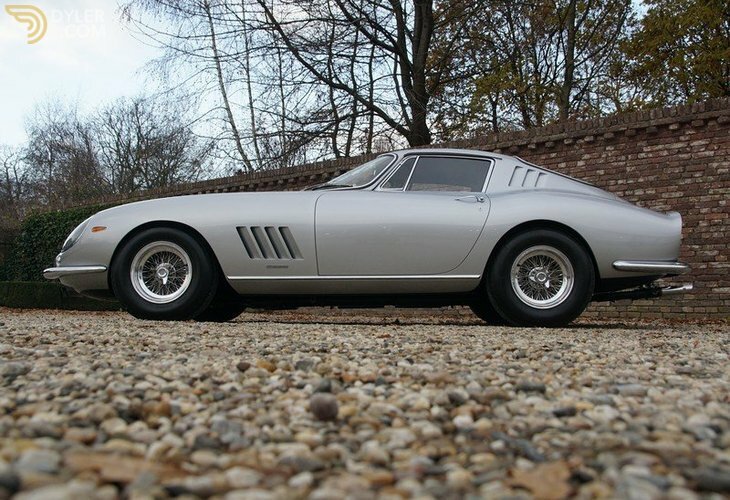 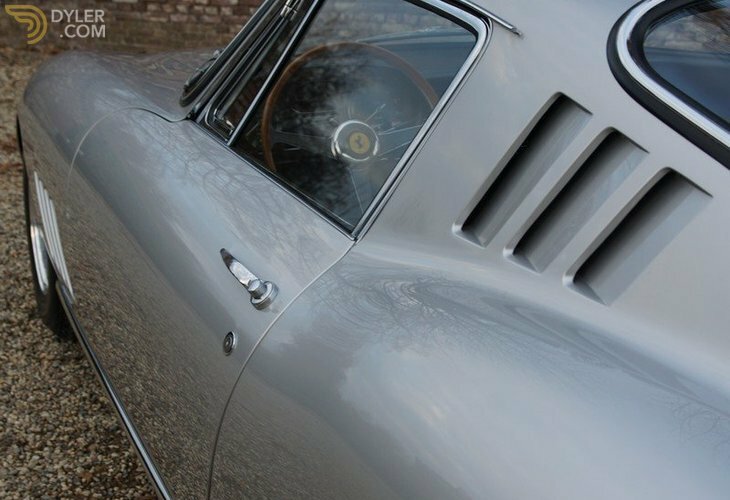 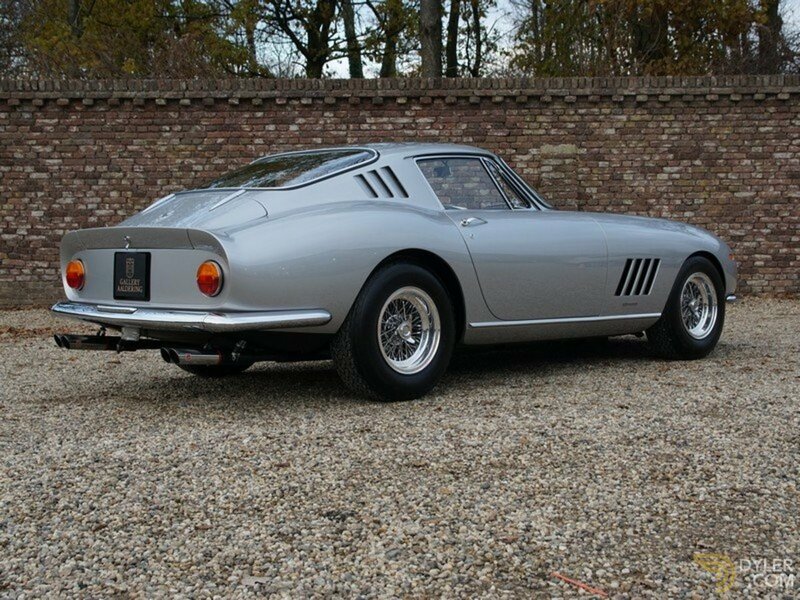 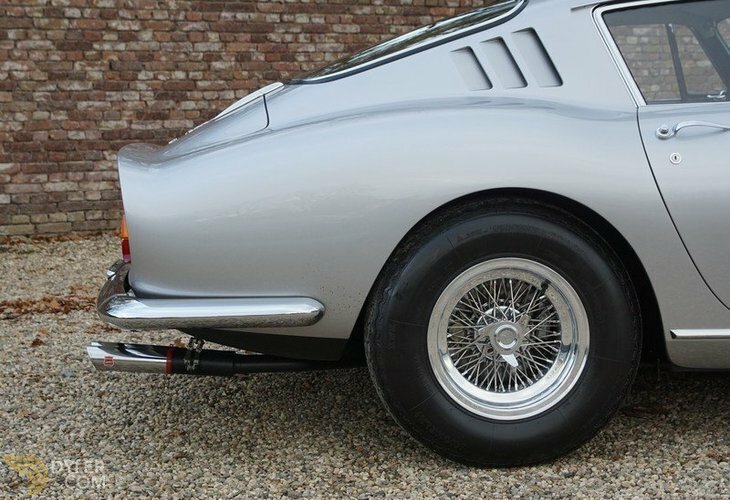 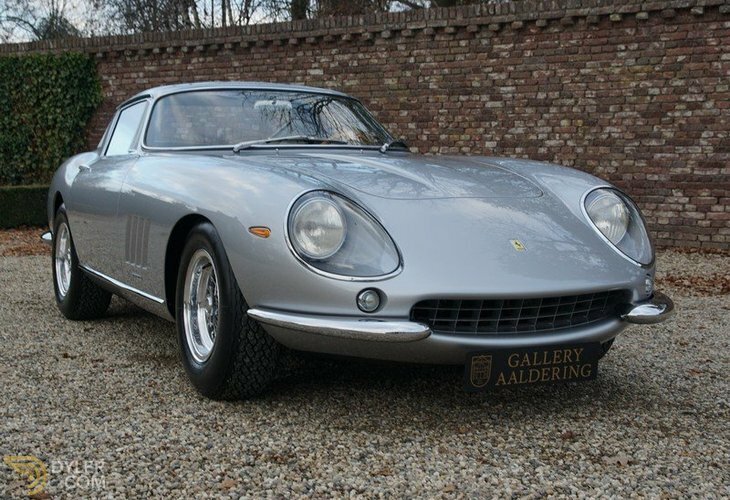 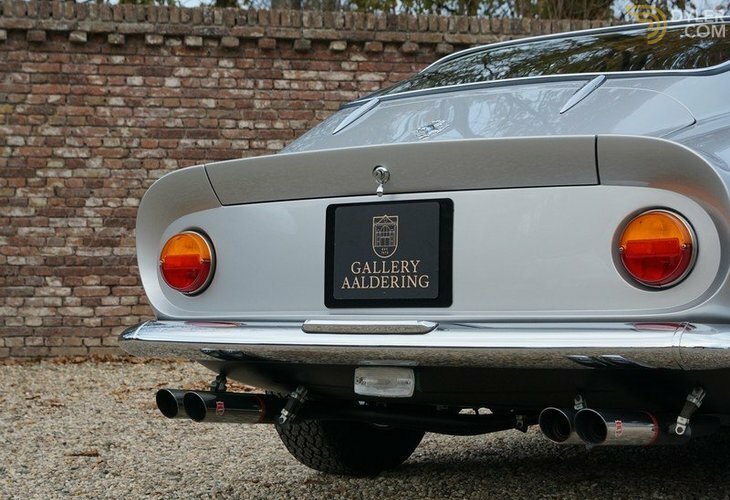 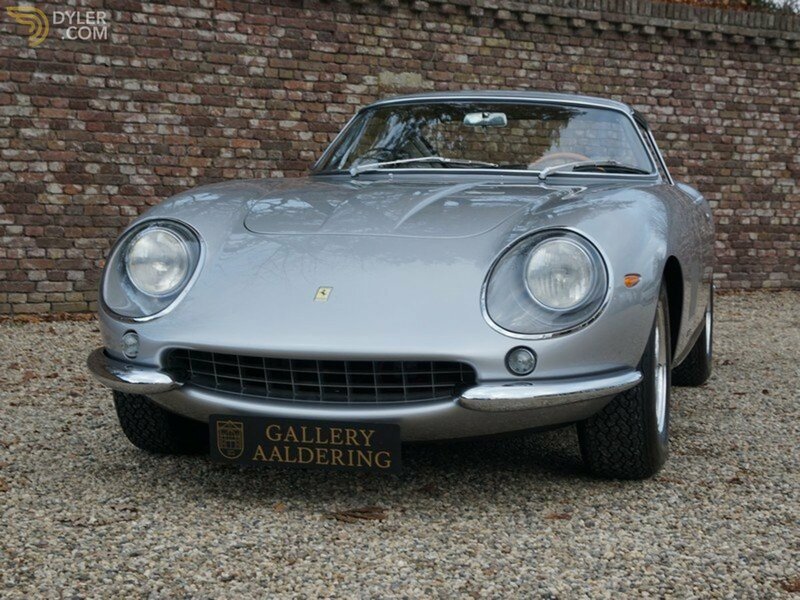 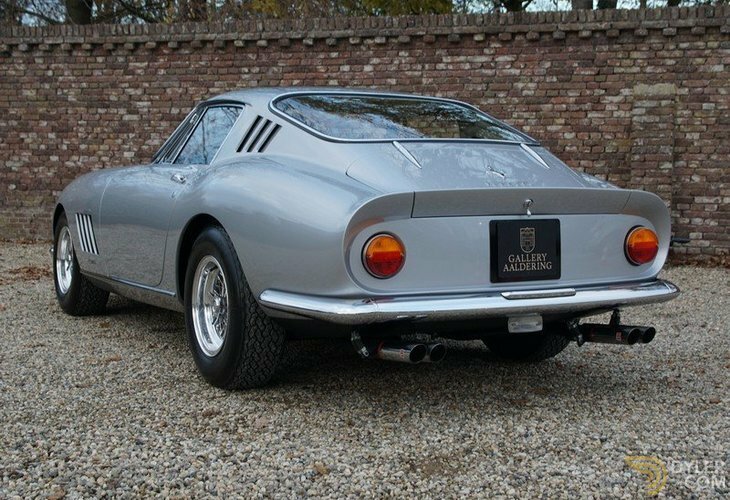 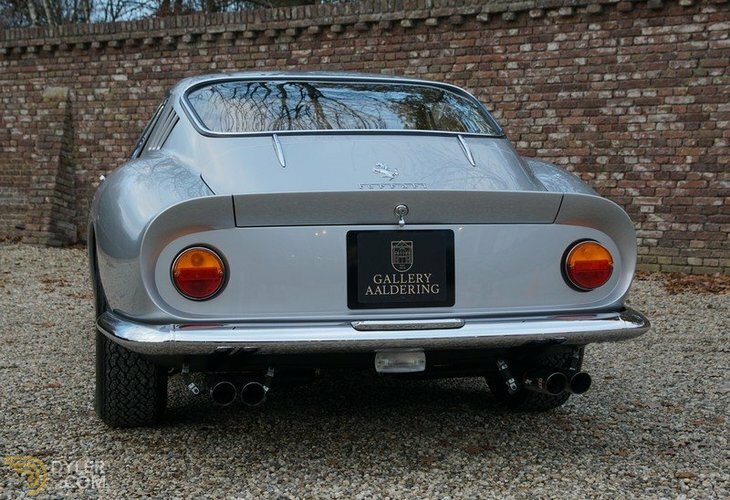 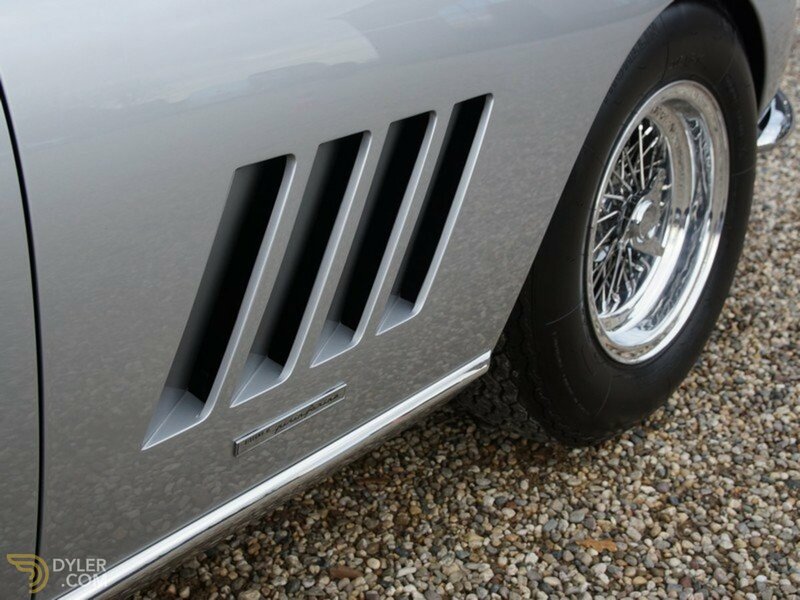 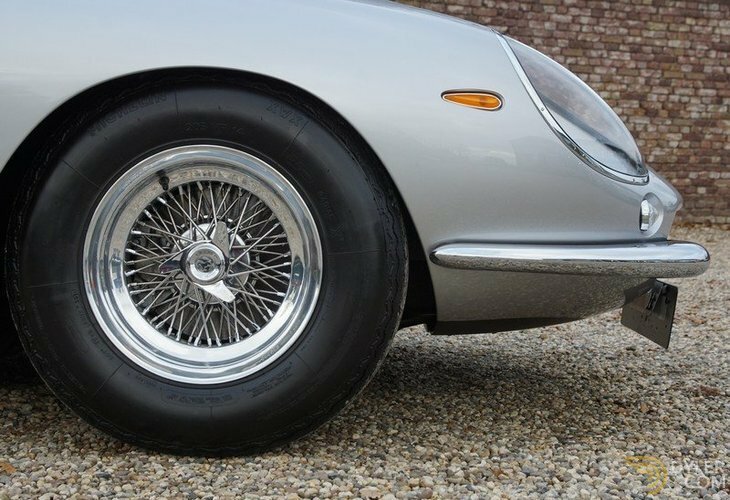 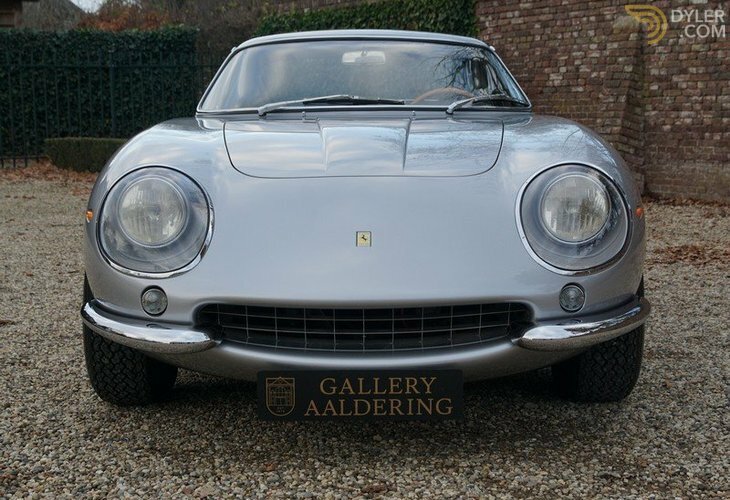 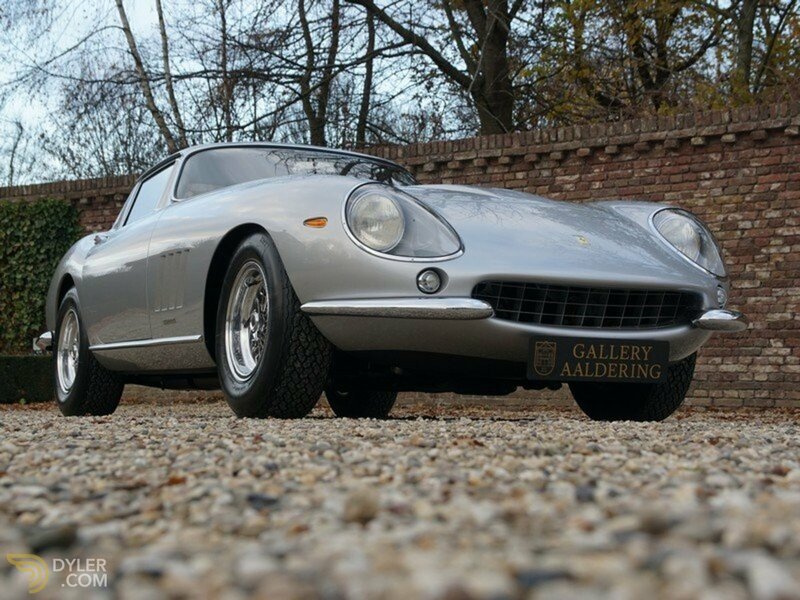 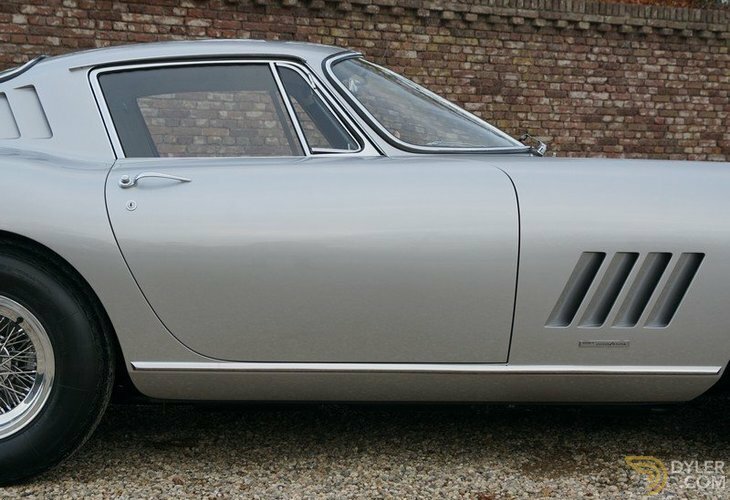 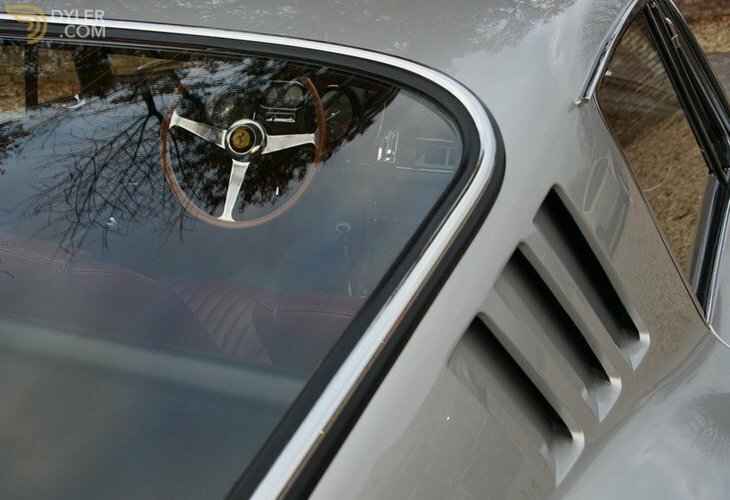 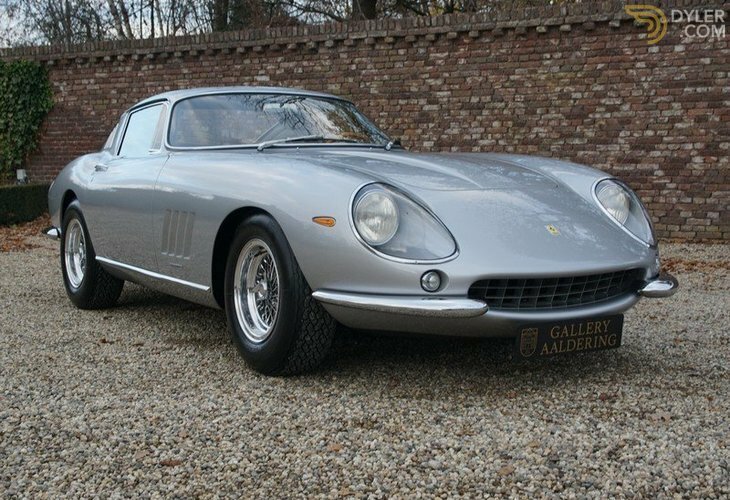 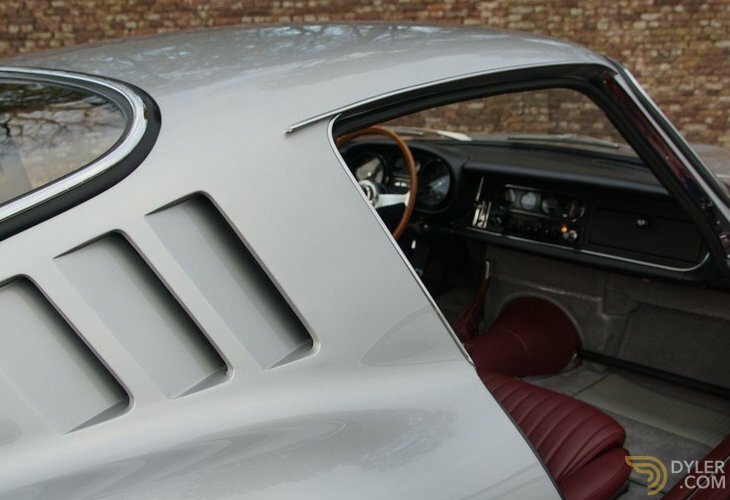 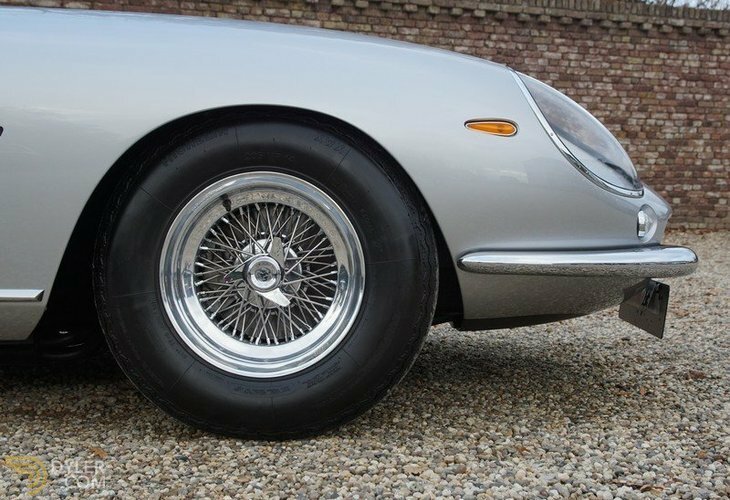 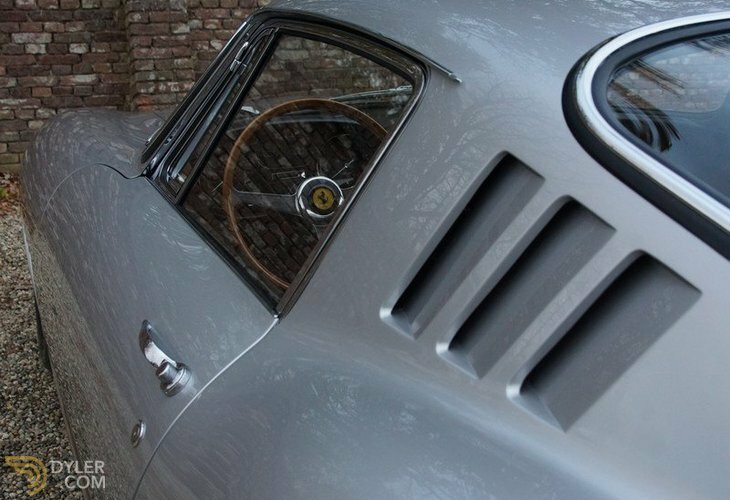 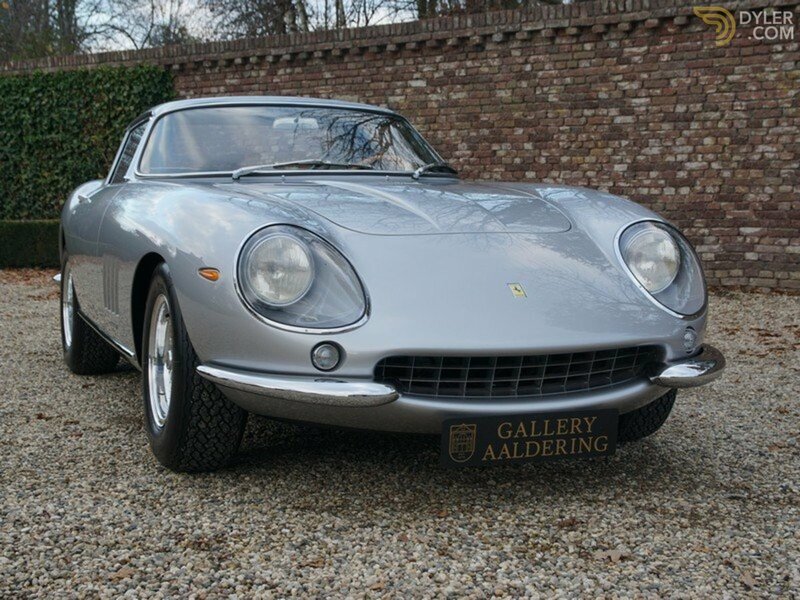 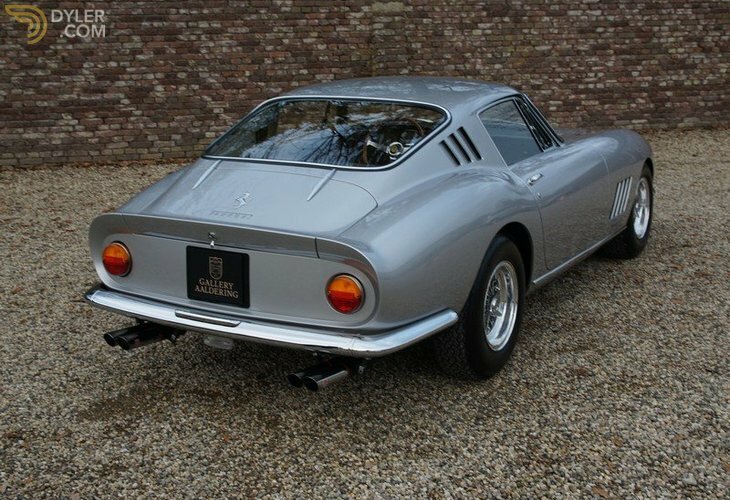 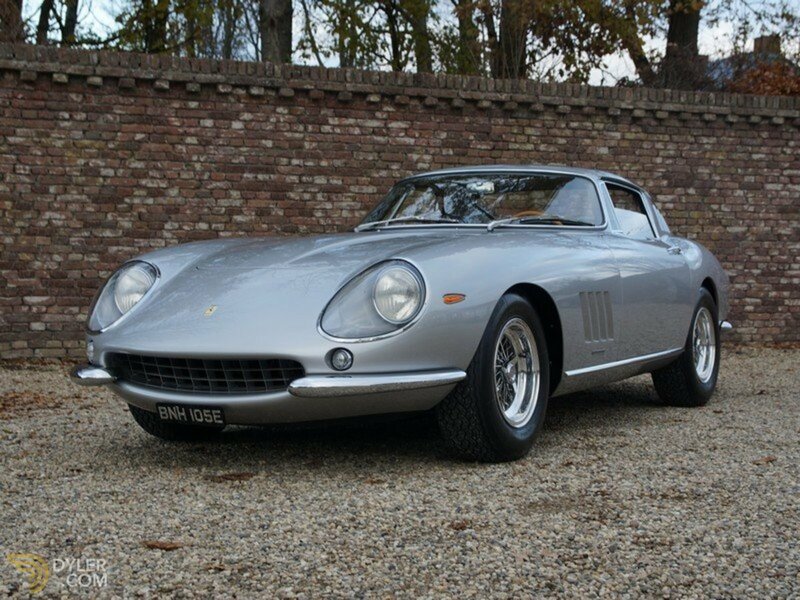 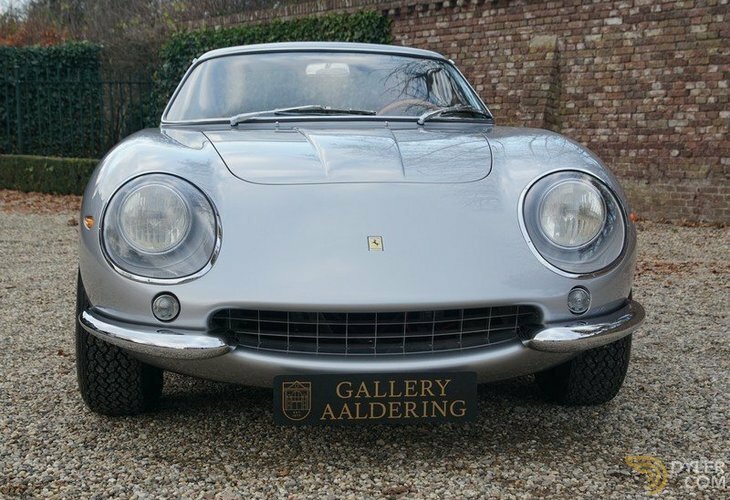 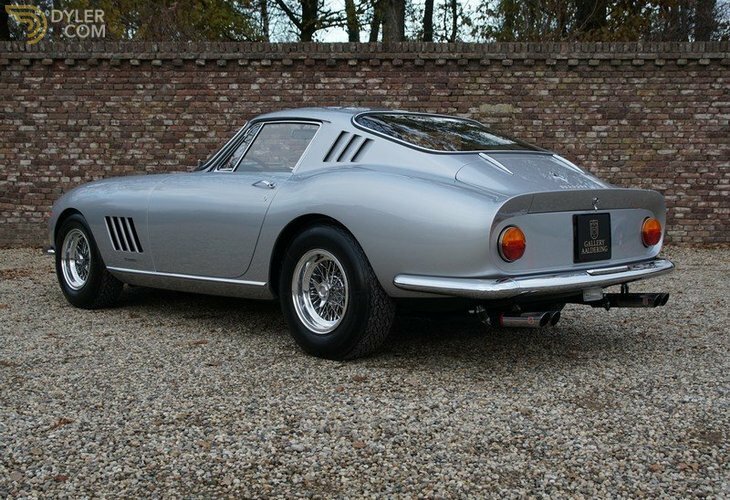 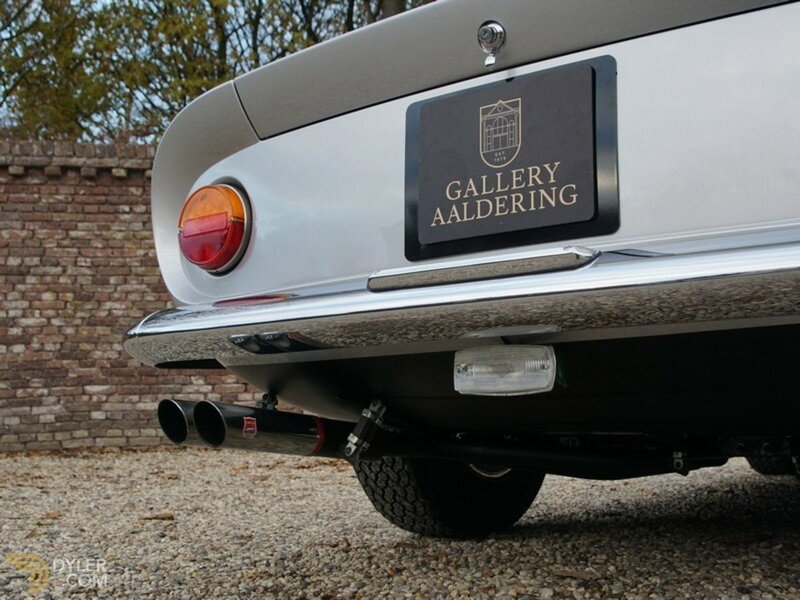 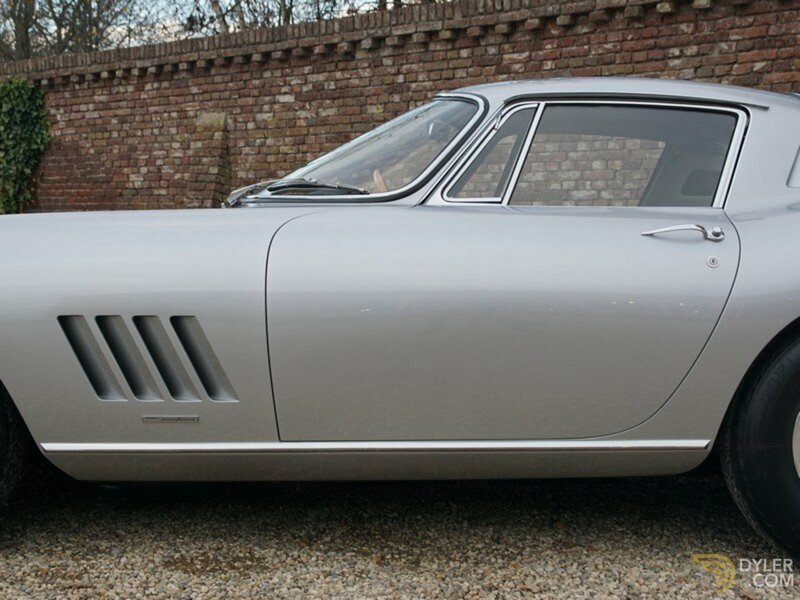 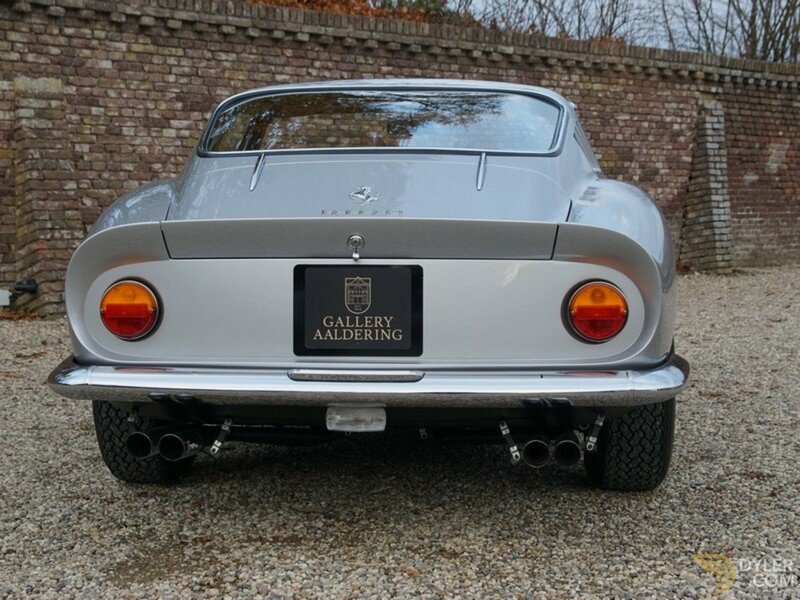 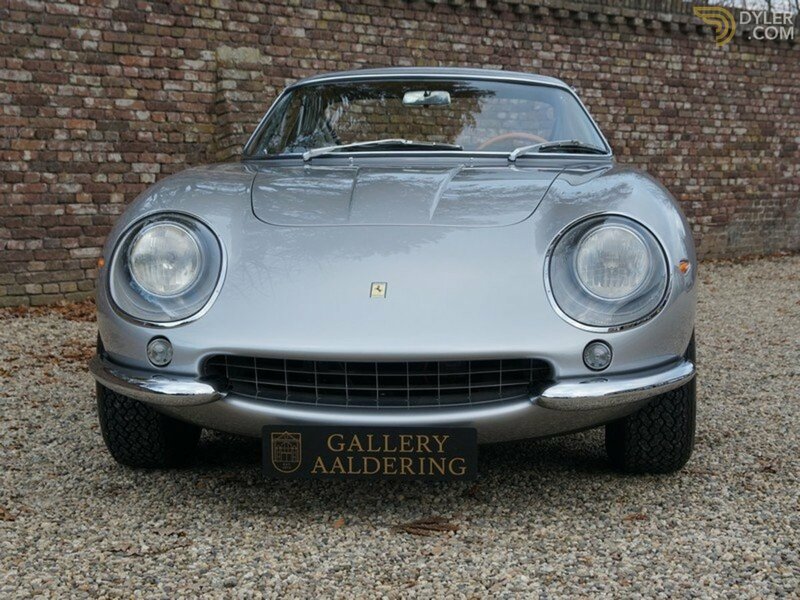 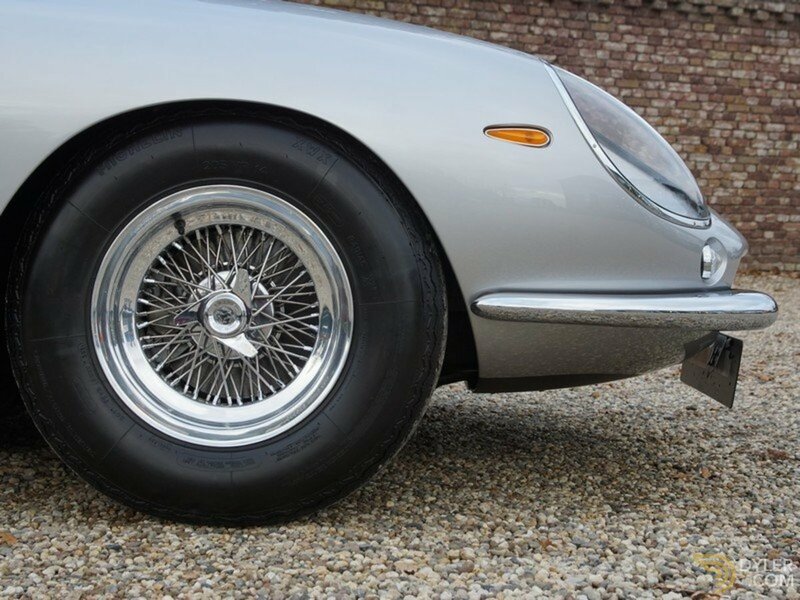 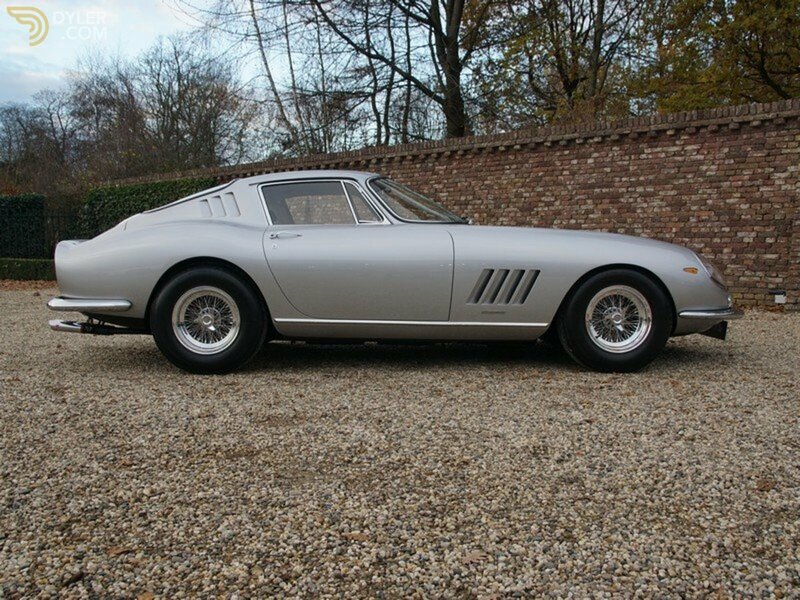 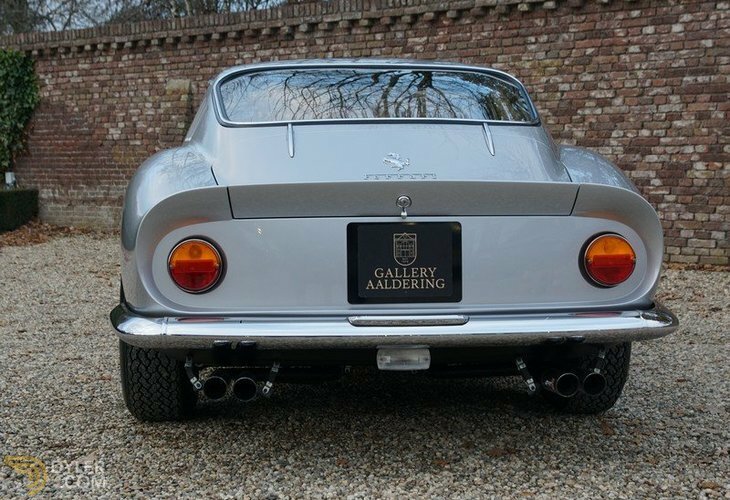 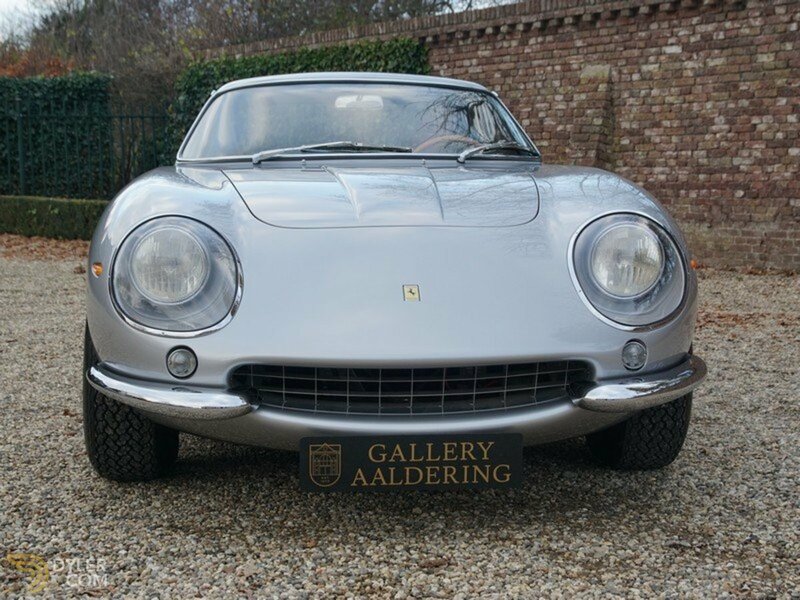 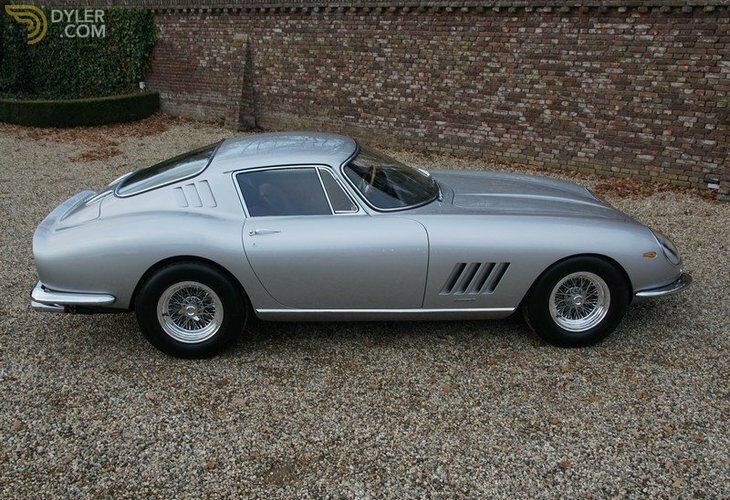 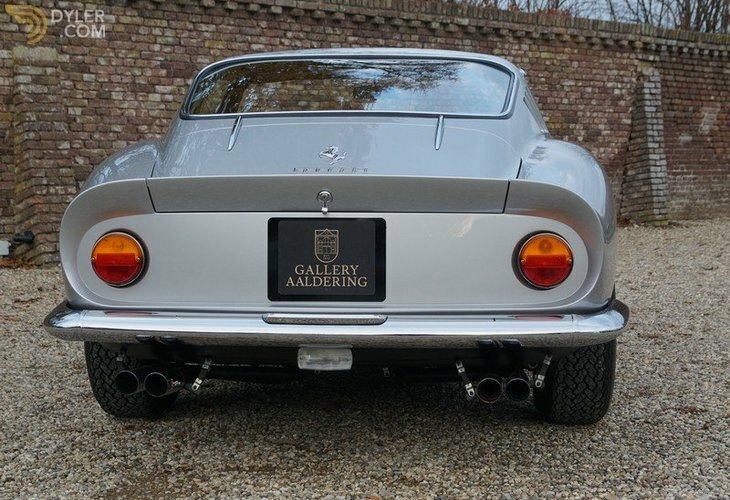 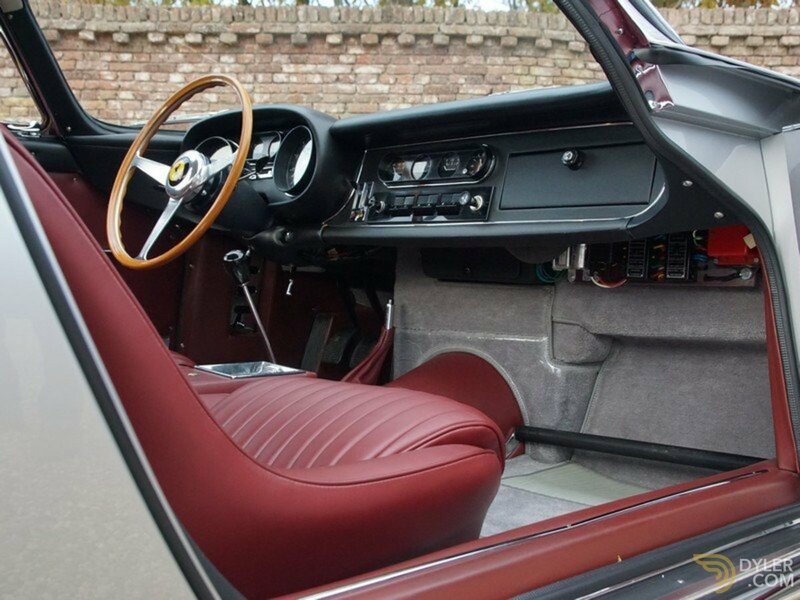 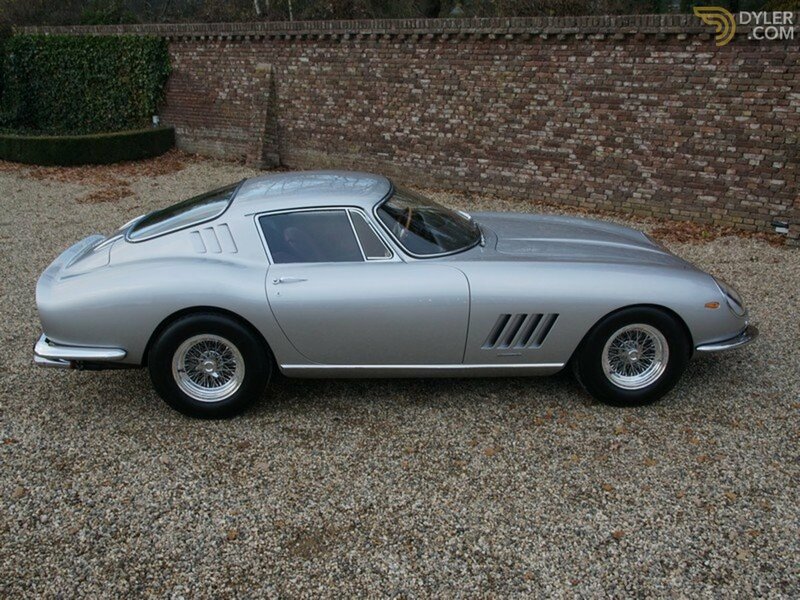 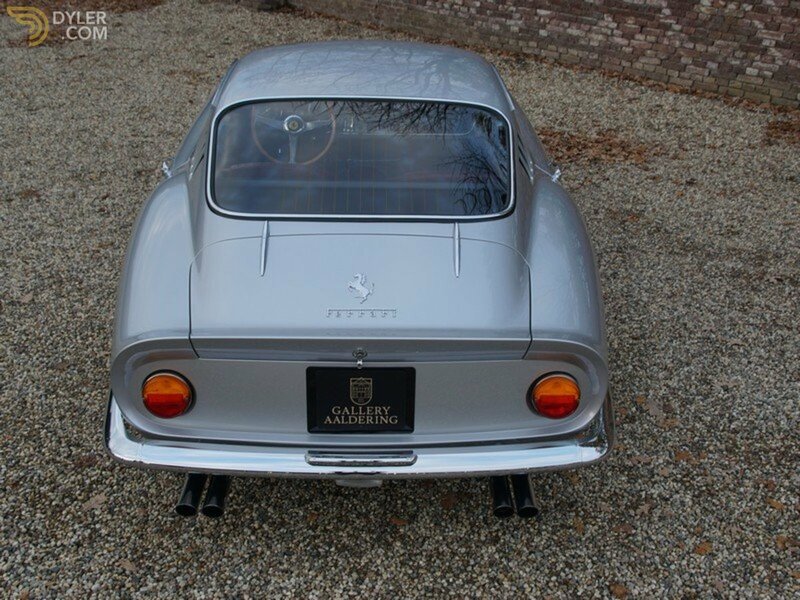 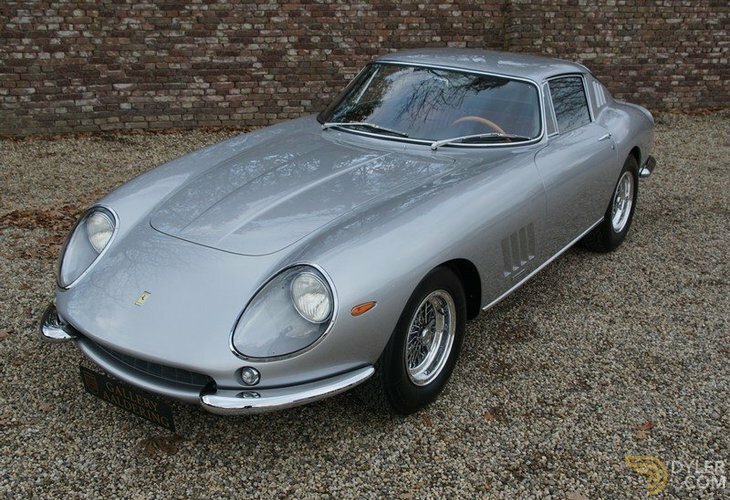 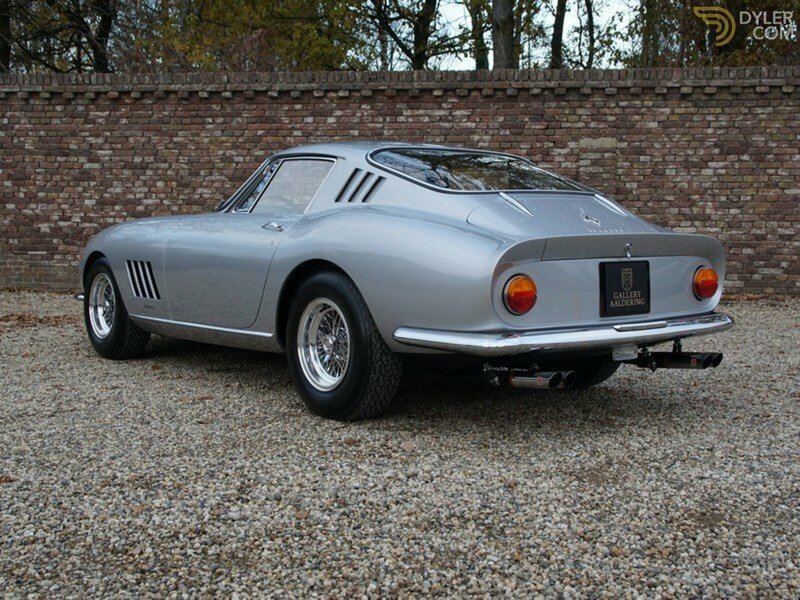 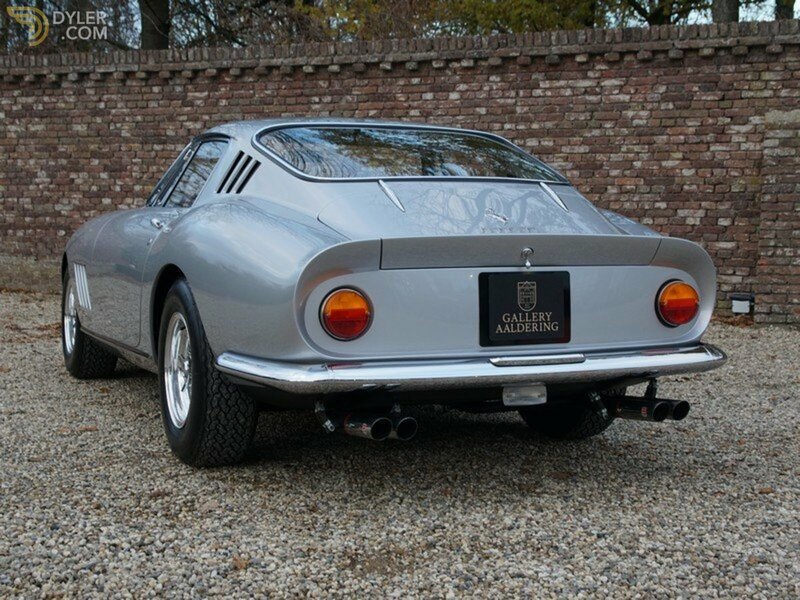 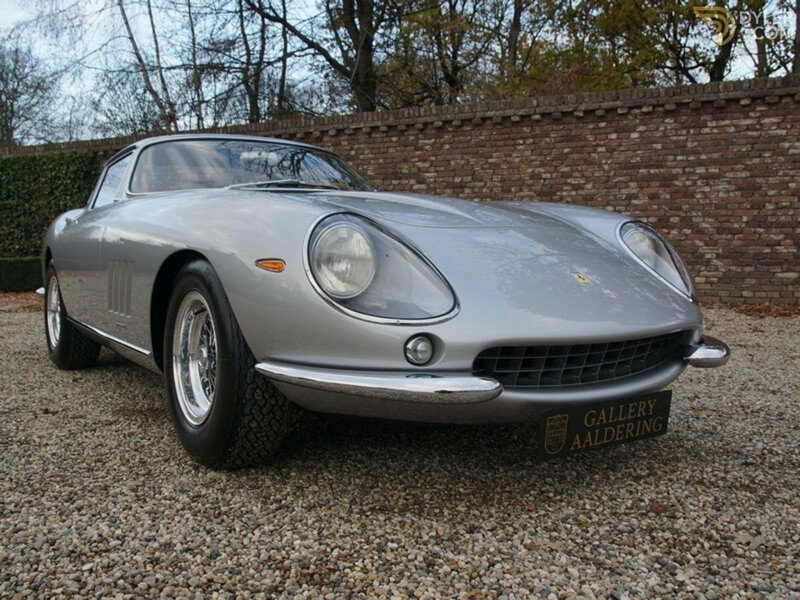 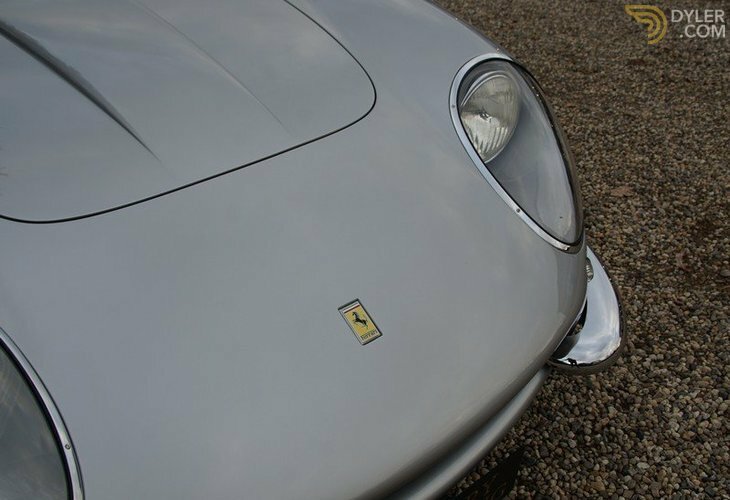 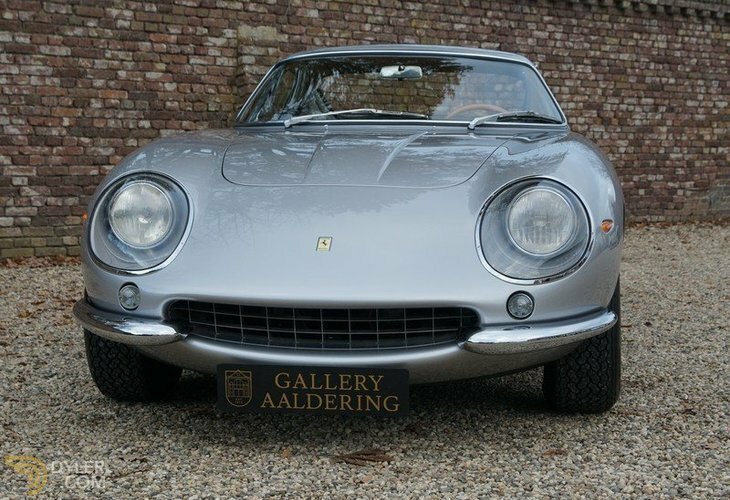 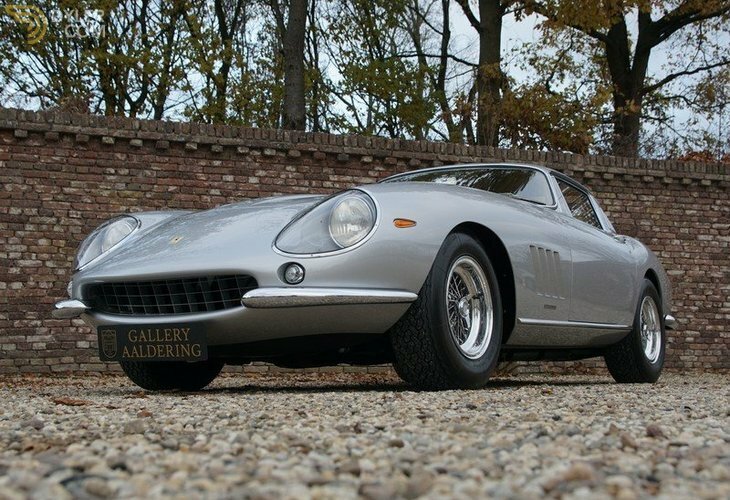 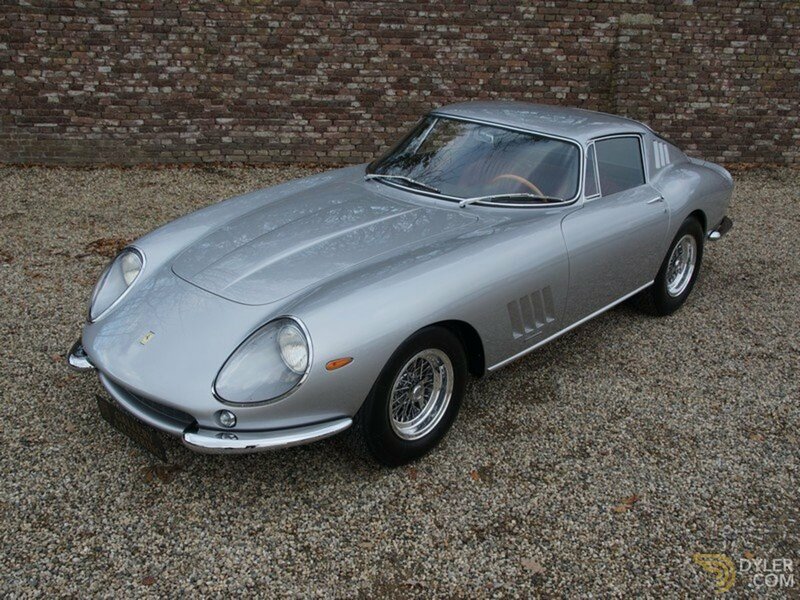 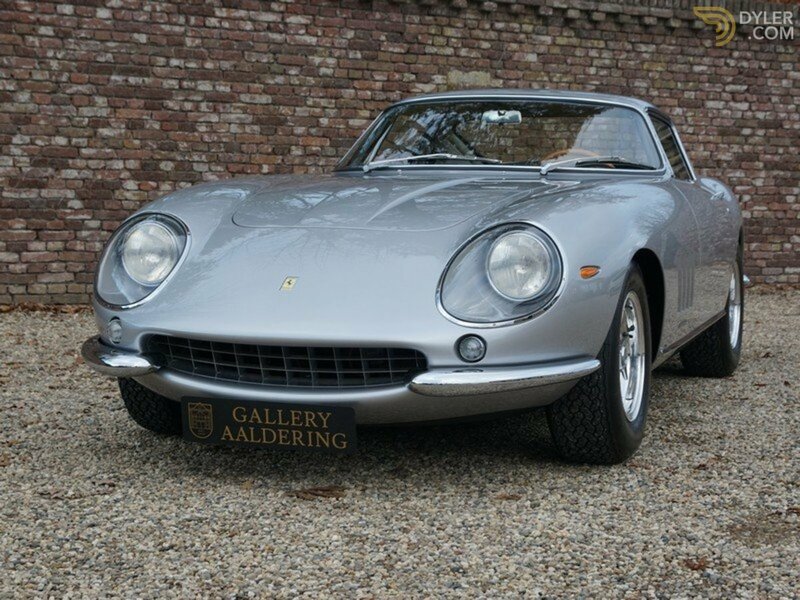 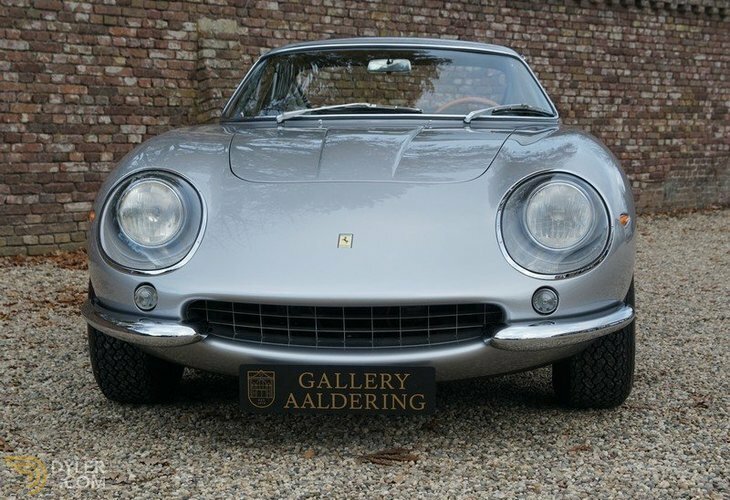 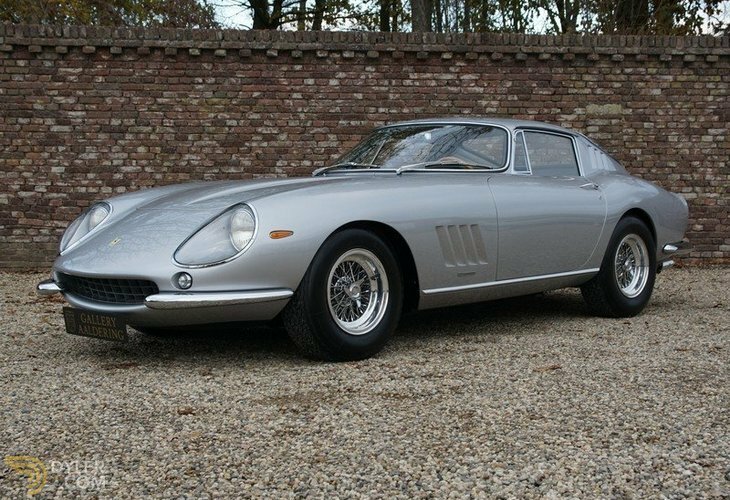 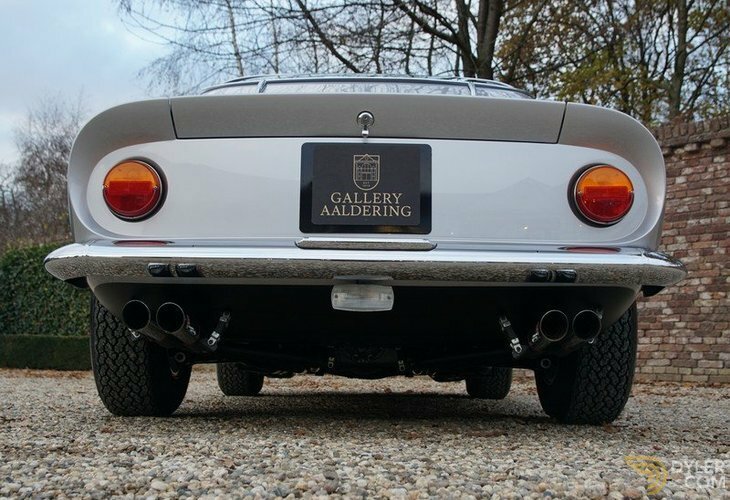 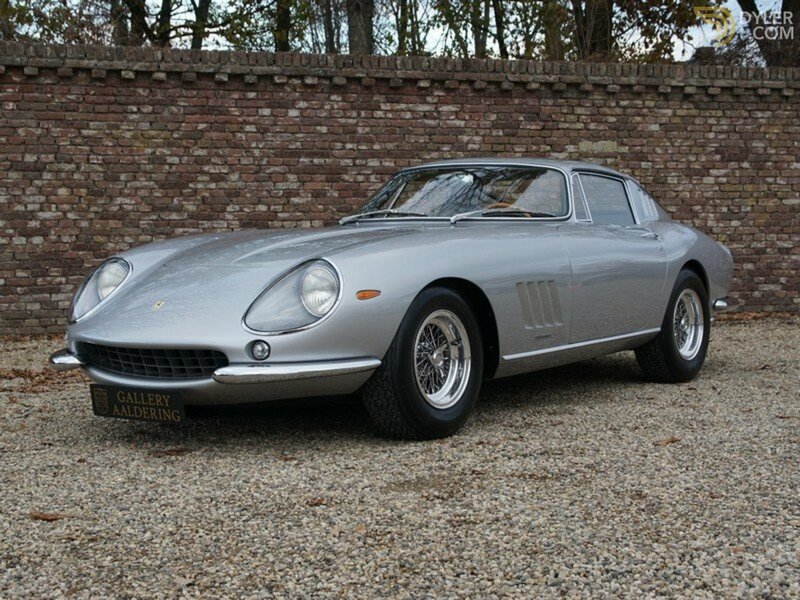 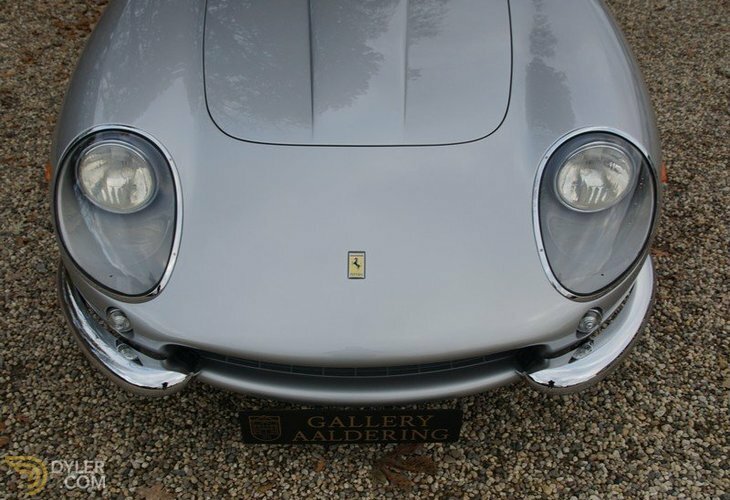 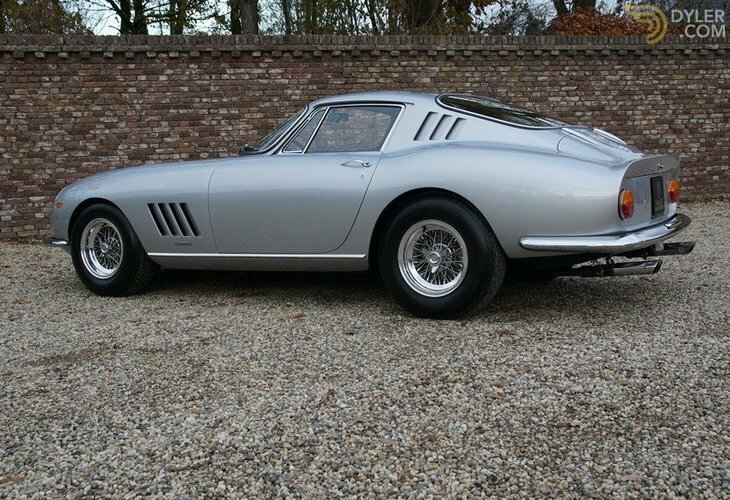 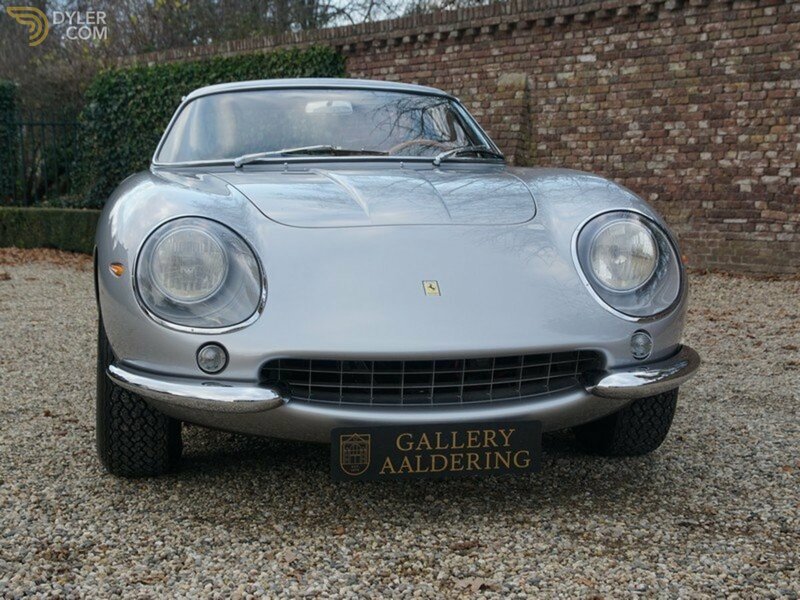 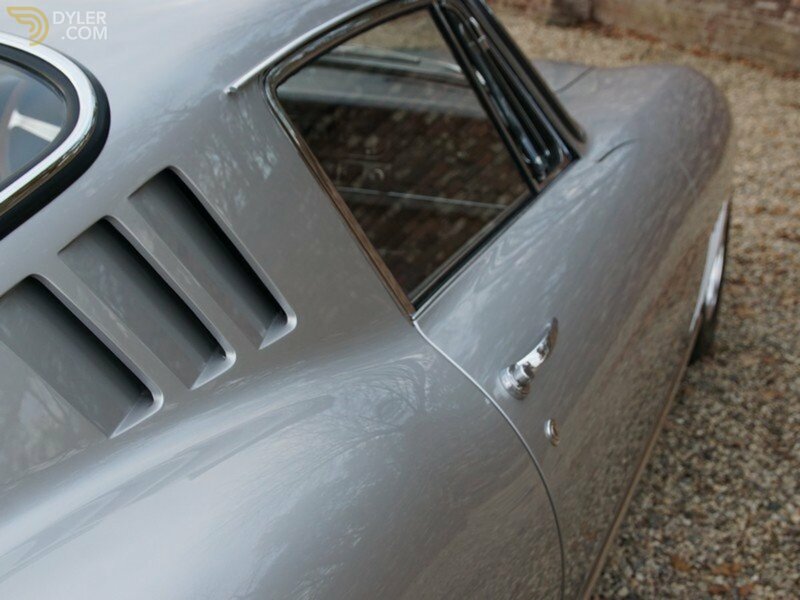 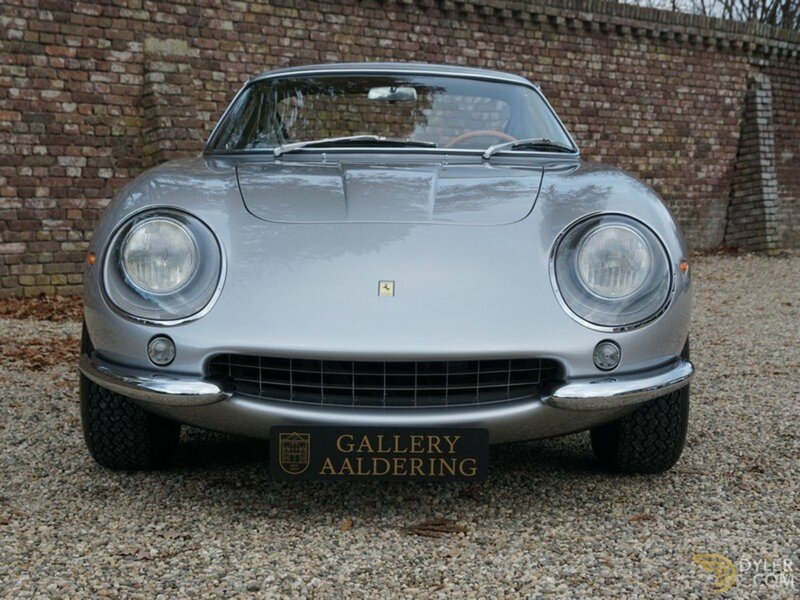 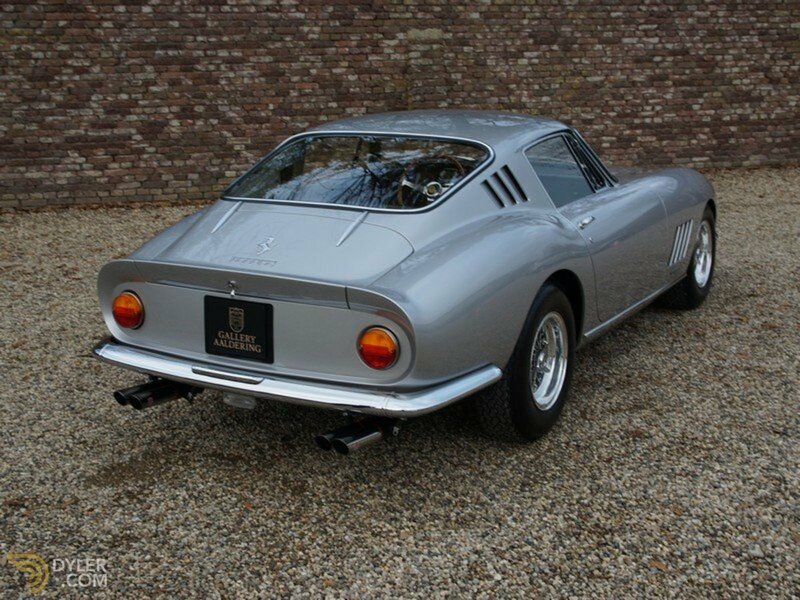 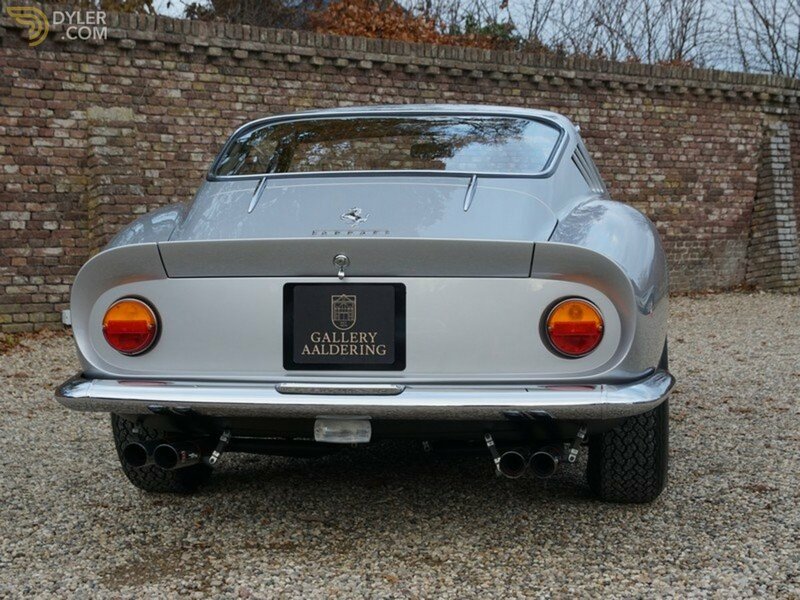 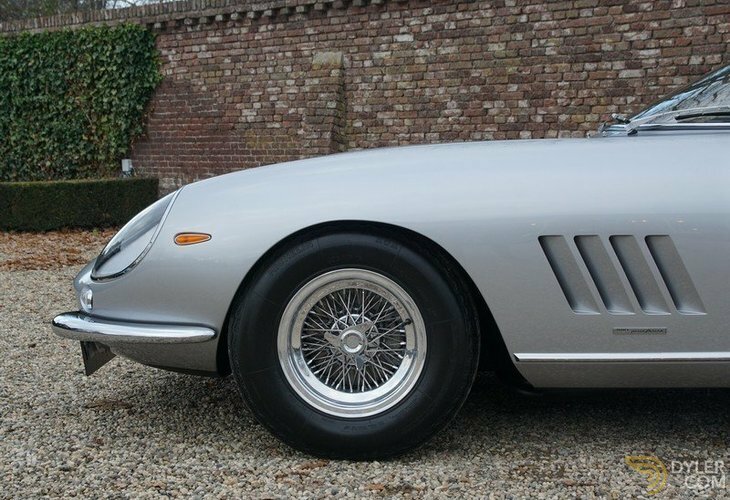 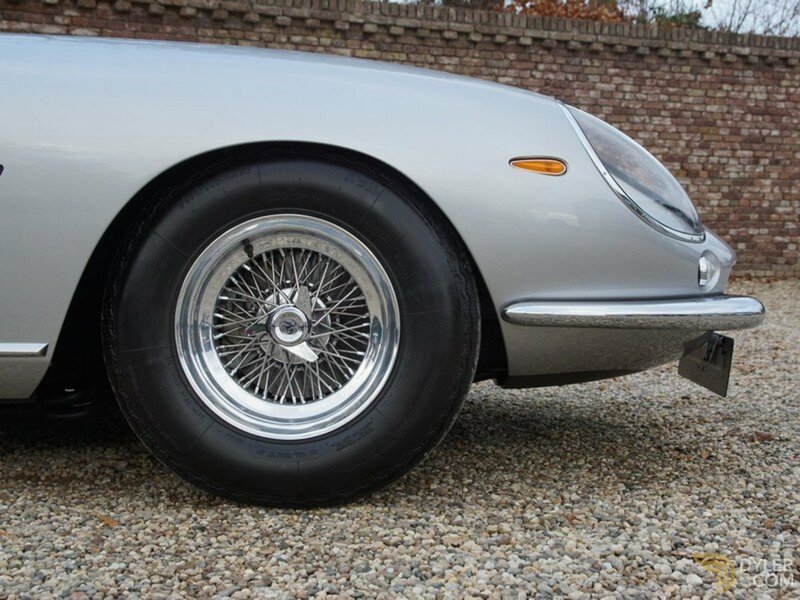 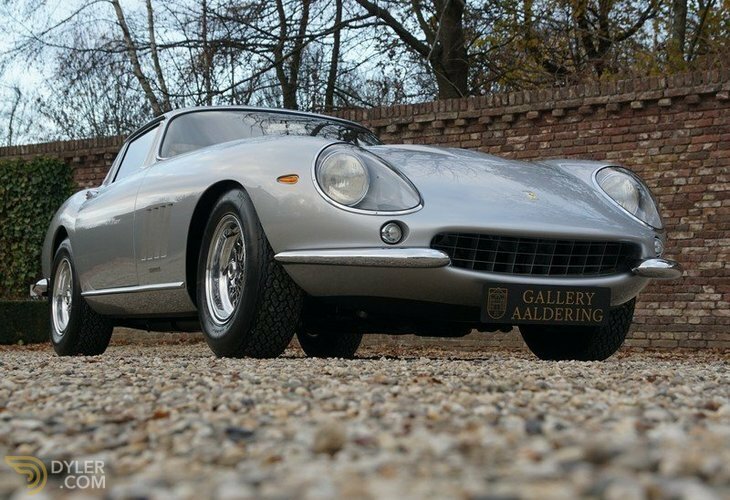 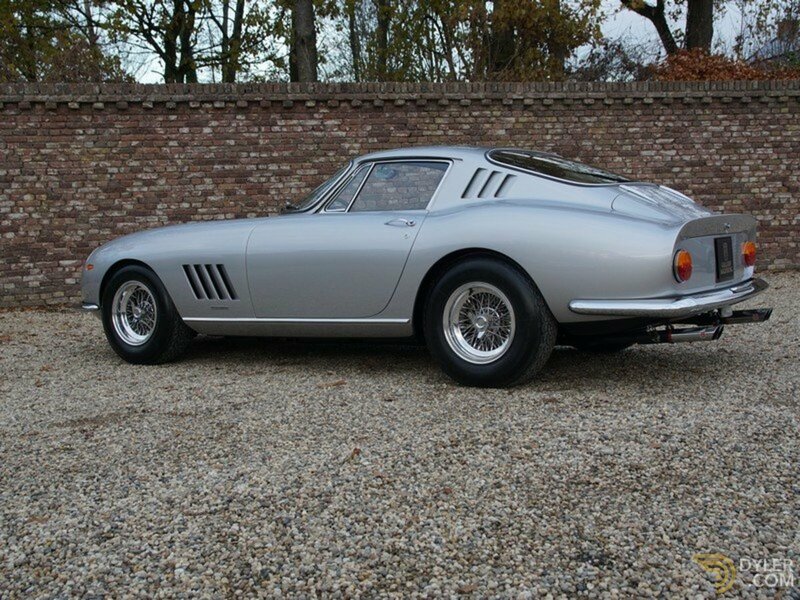 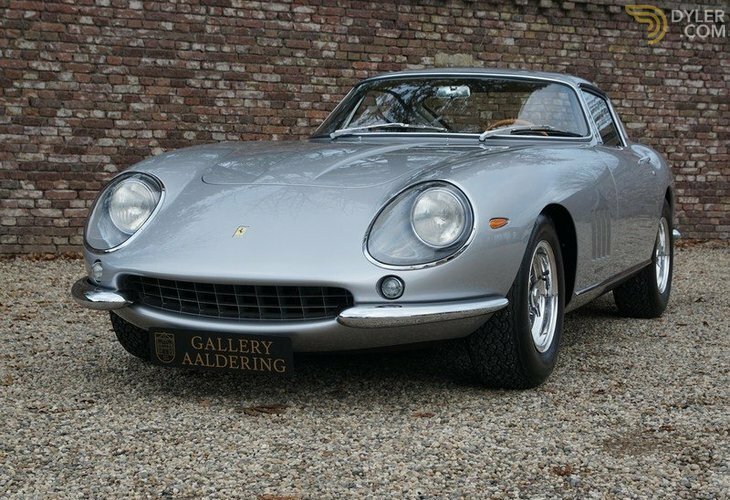 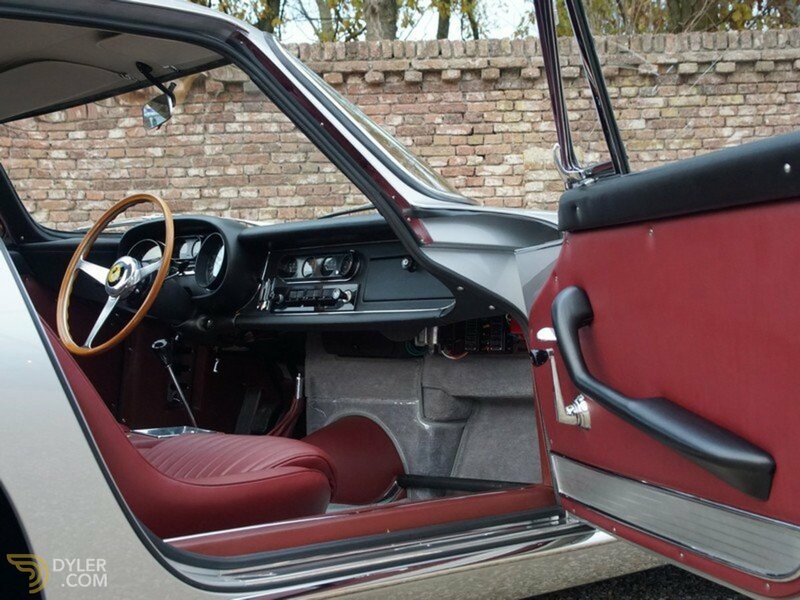 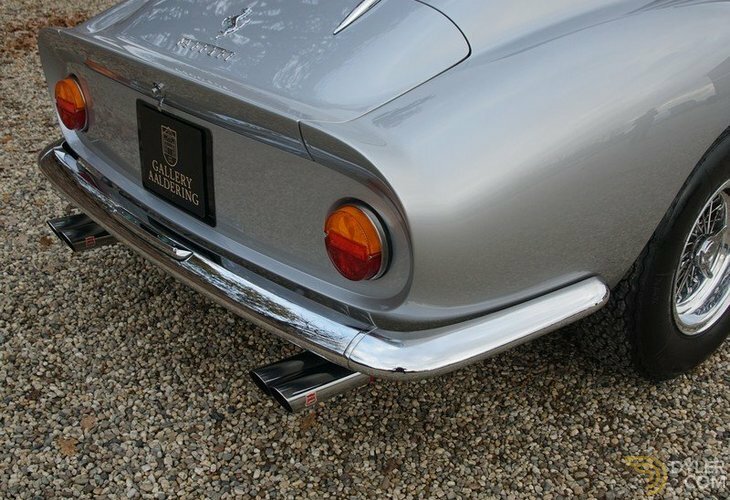 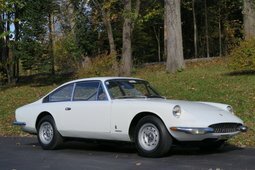 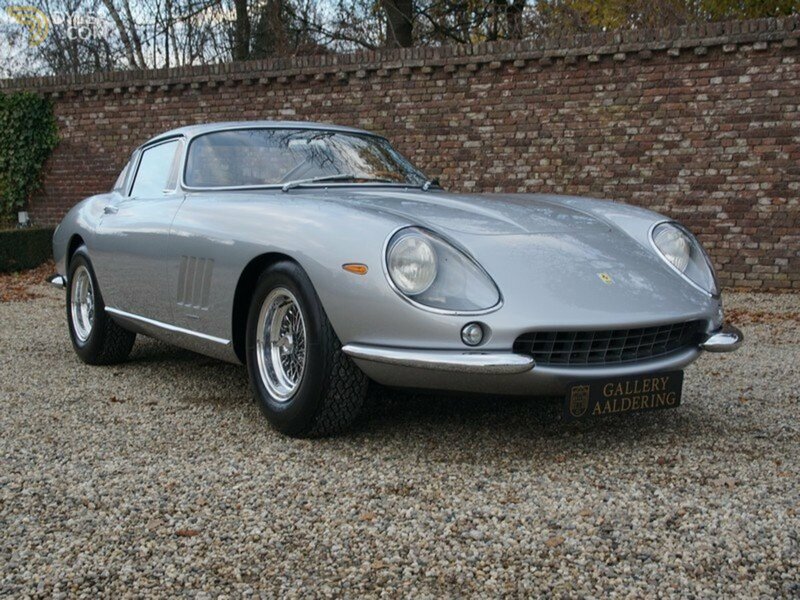 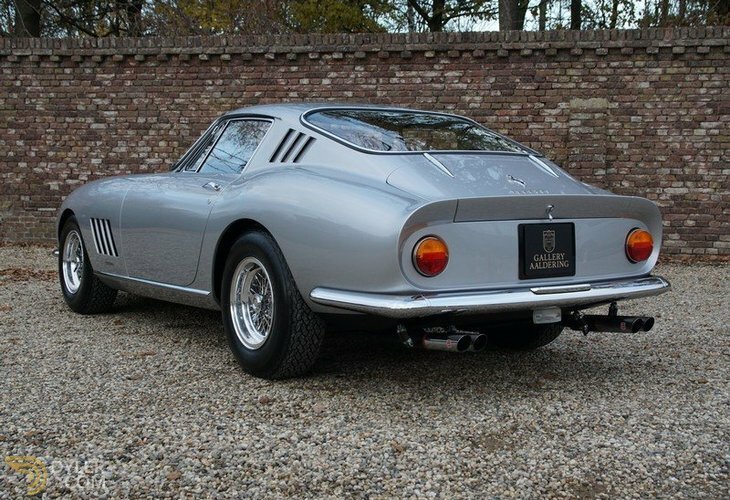 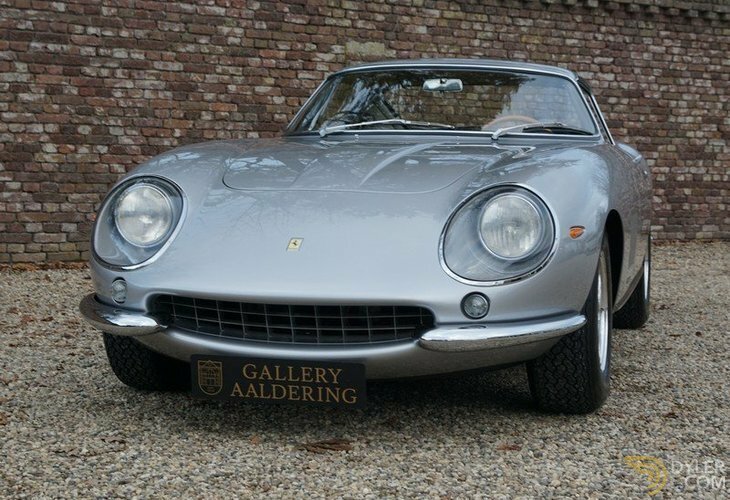 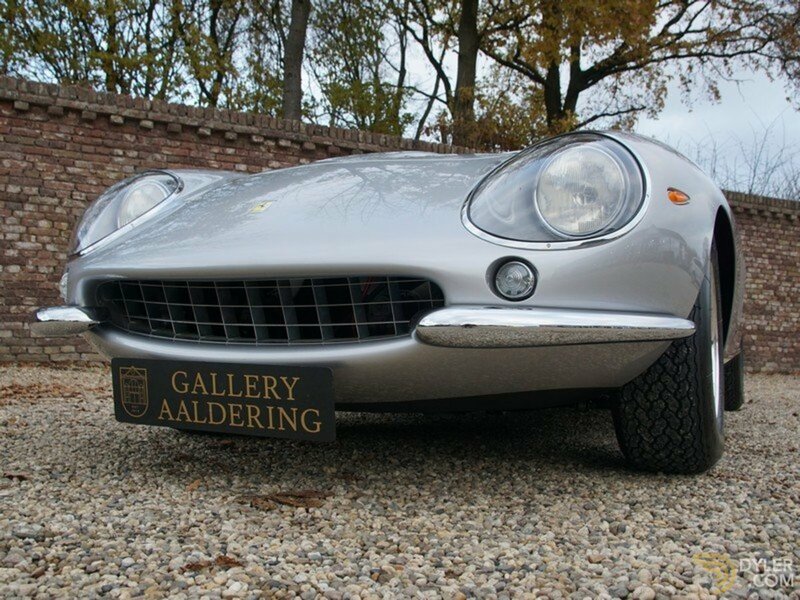 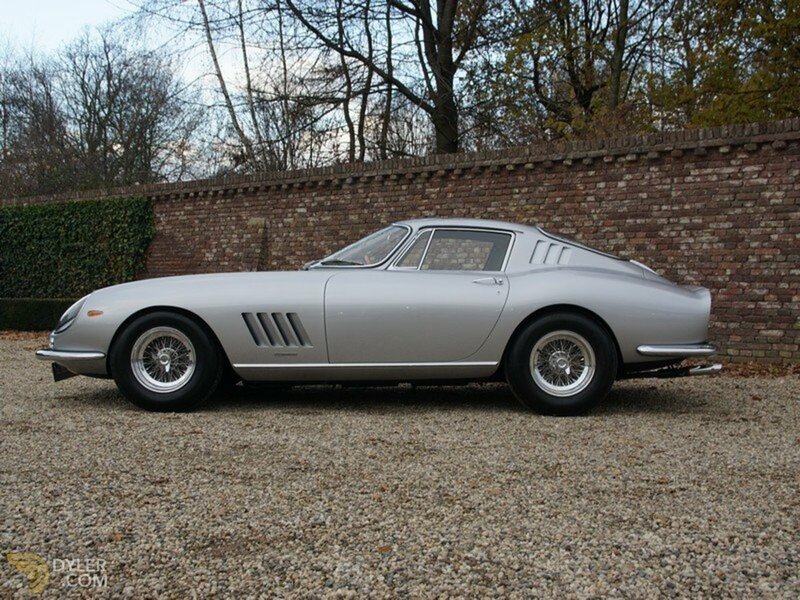 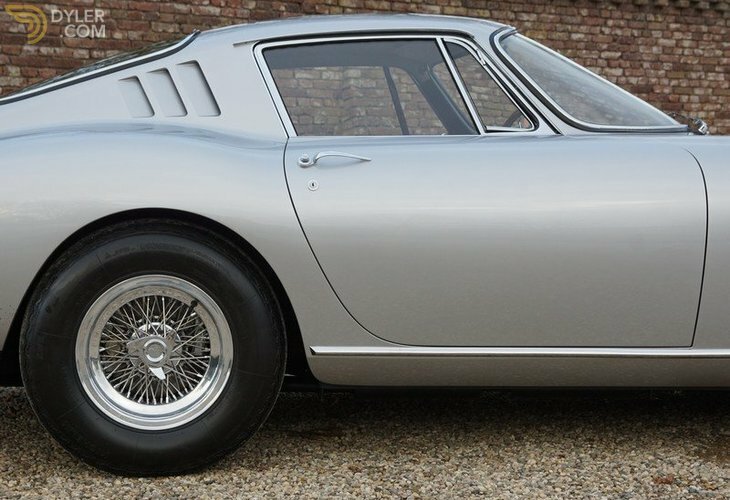 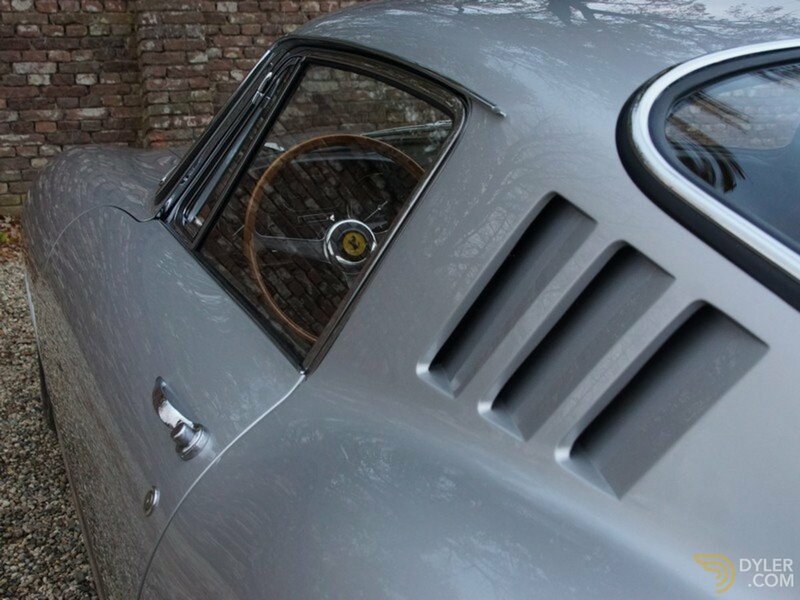 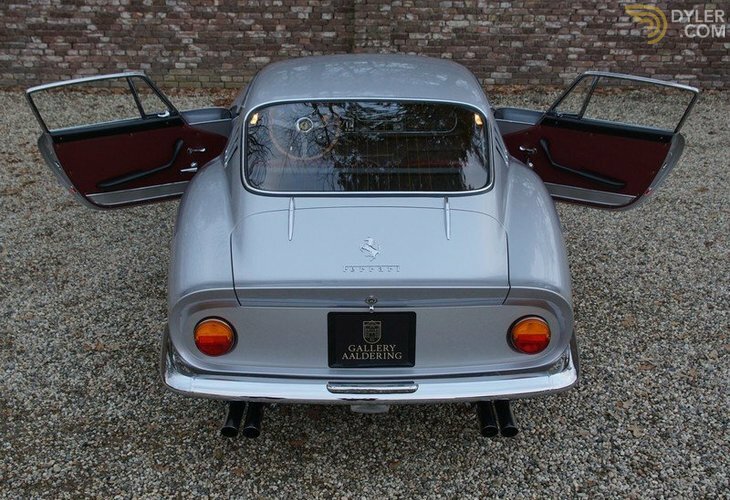 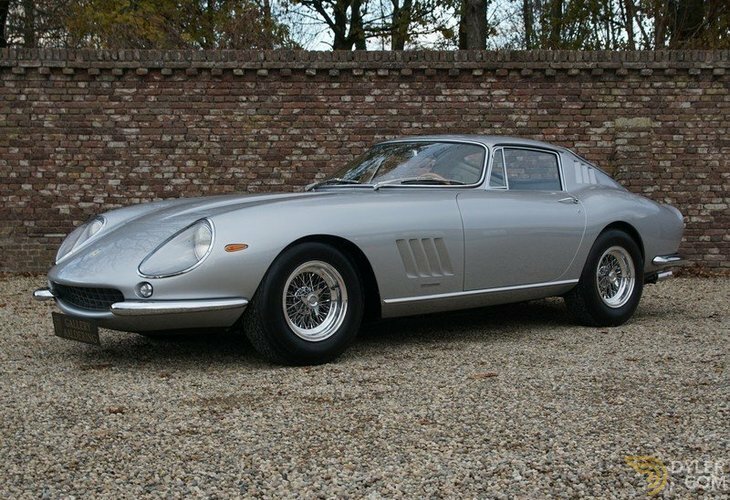 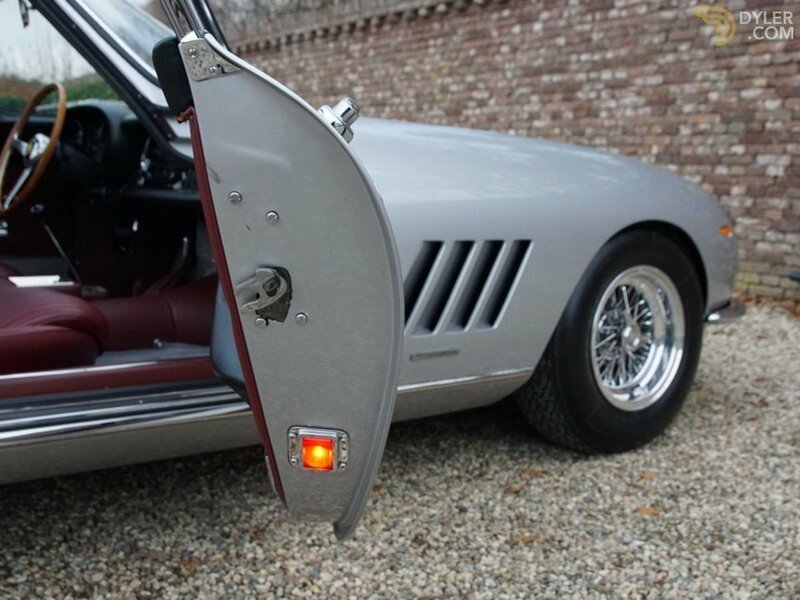 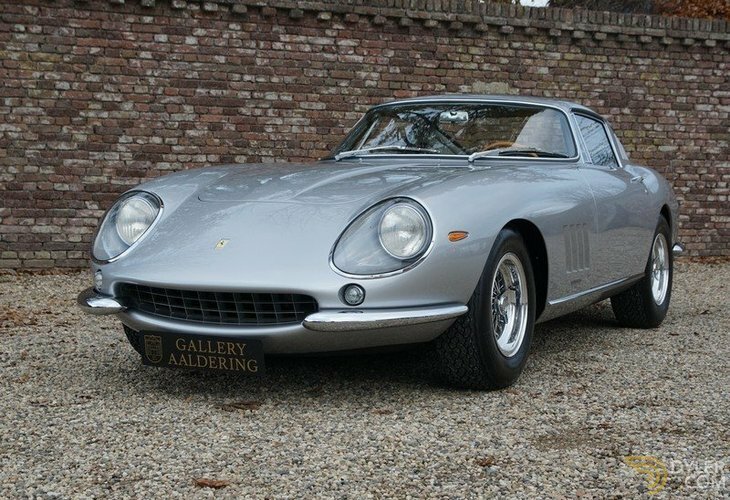 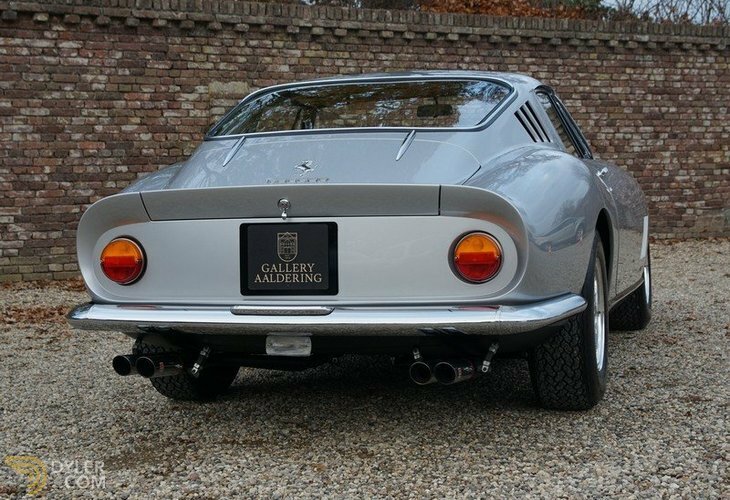 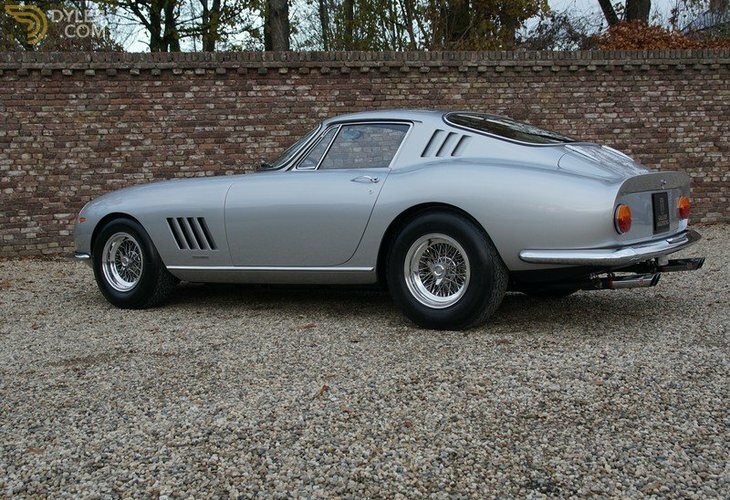 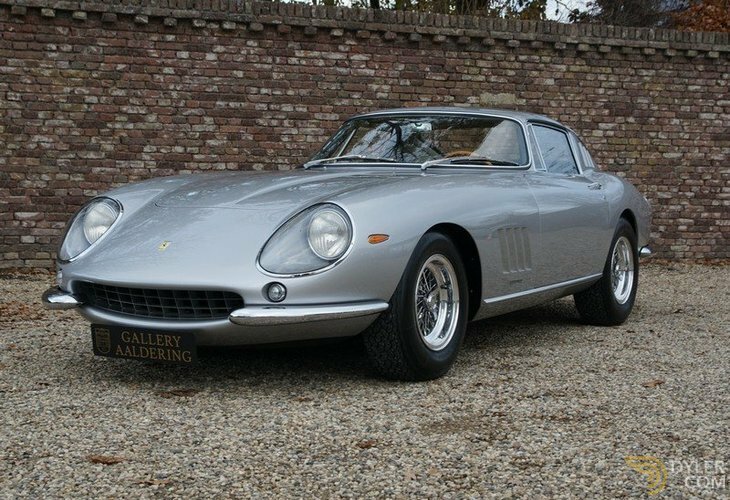 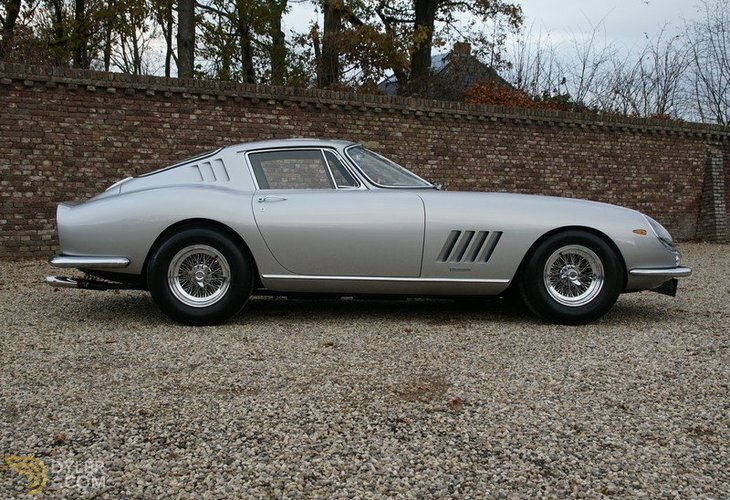 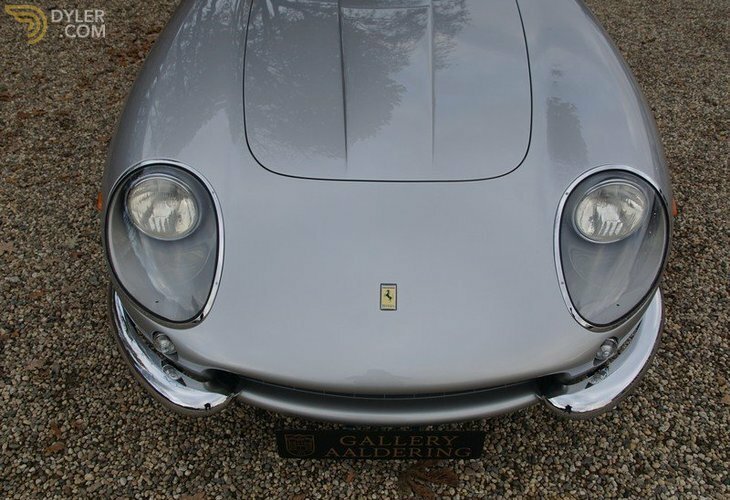 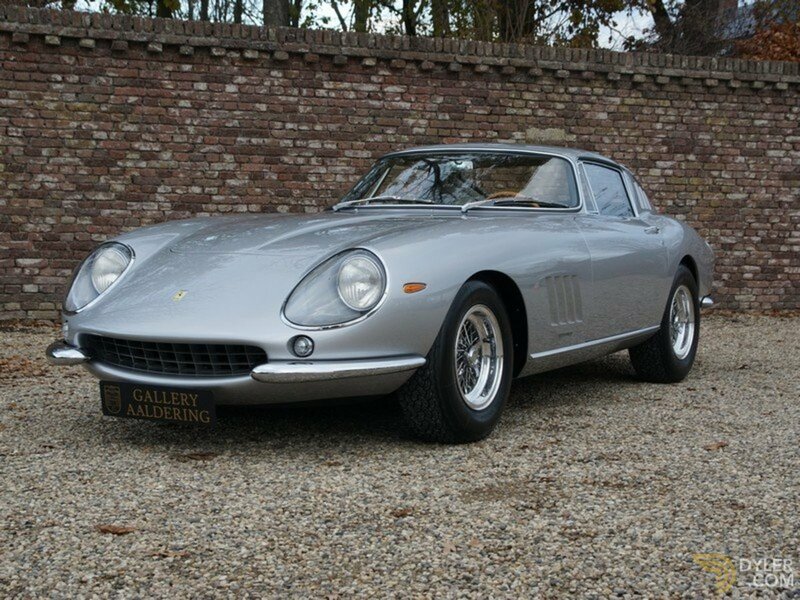 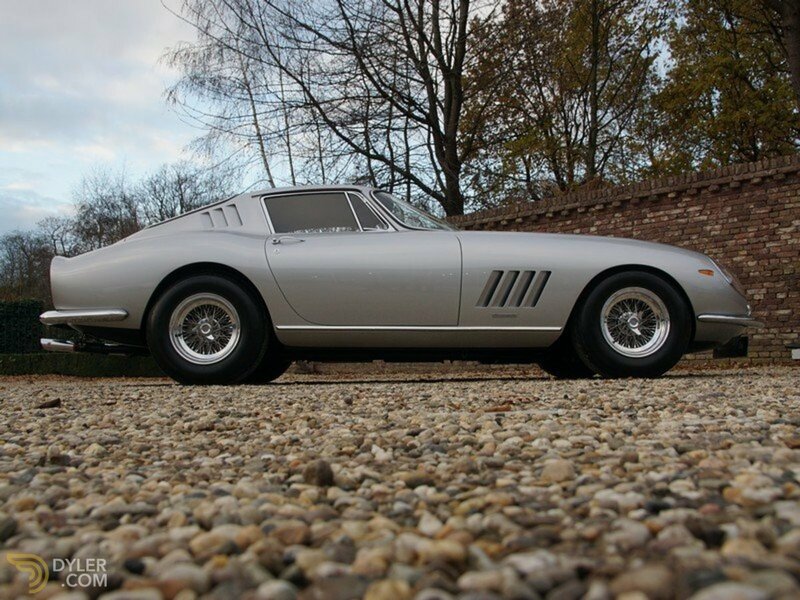 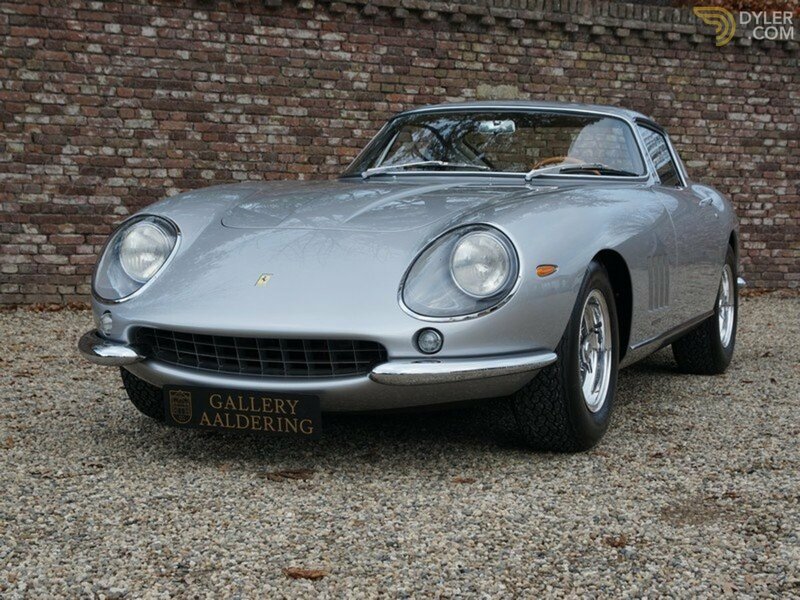 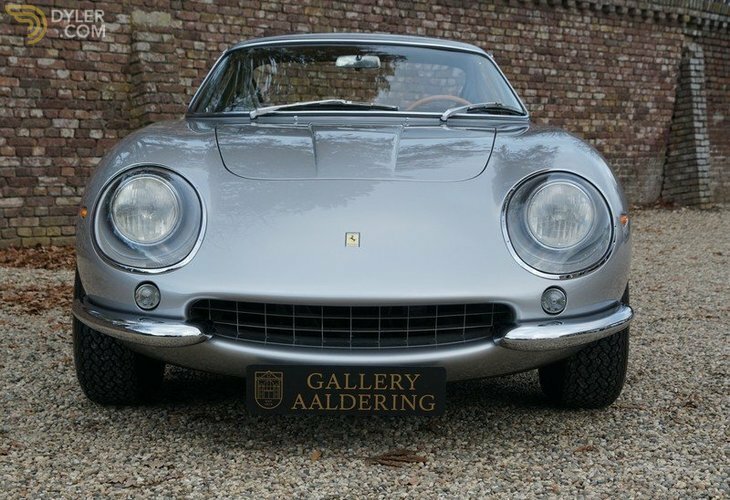 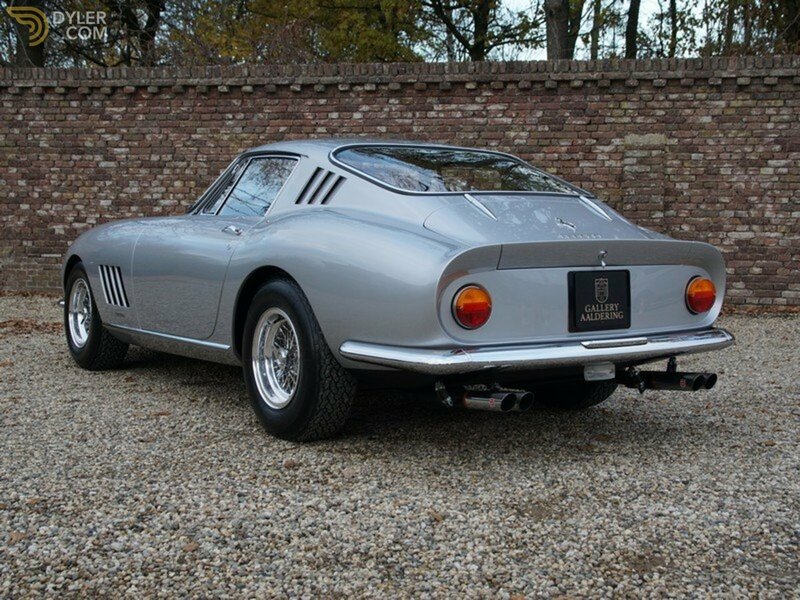 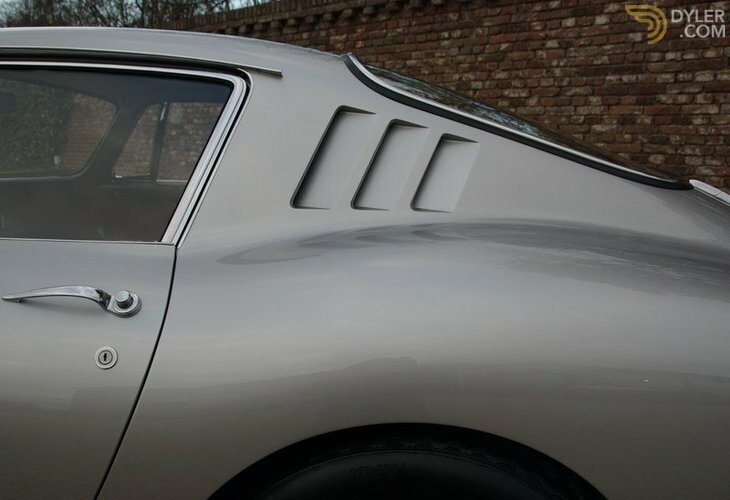 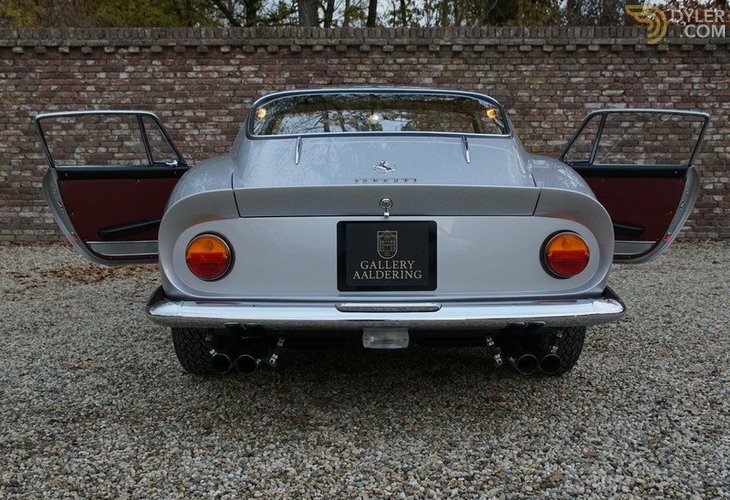 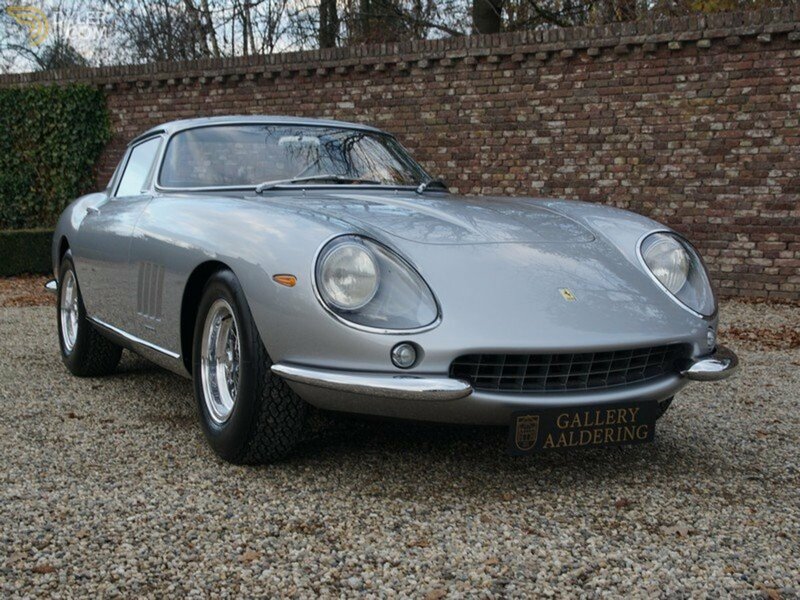 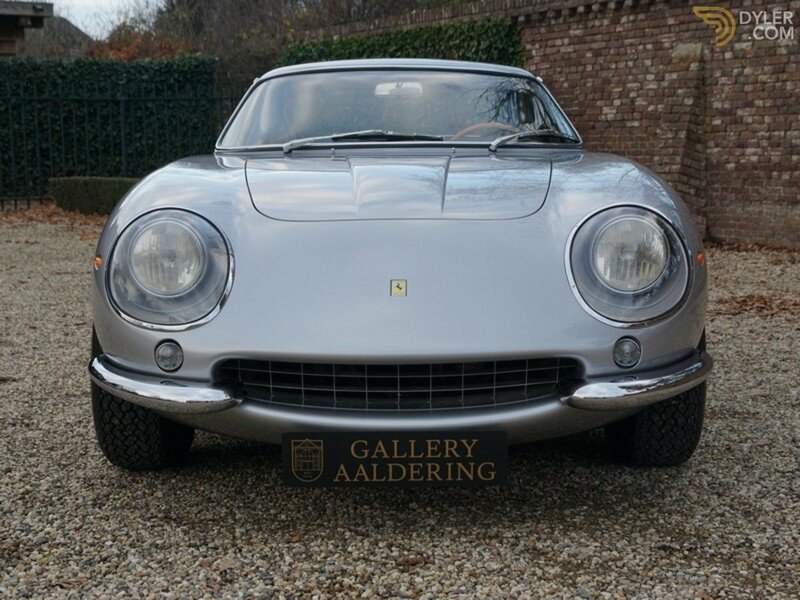 Ferrari 275 GTB/4 ‘Long Nose’ Berlinetta Scaglietti 1967 in optima forma! 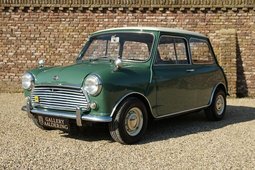 This is the desirable 4 cam. 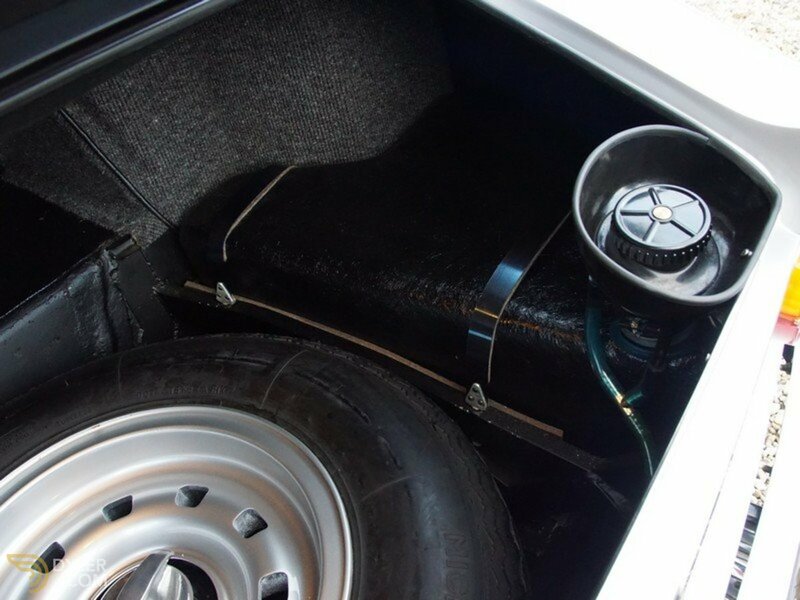 with 6 carburetors version! 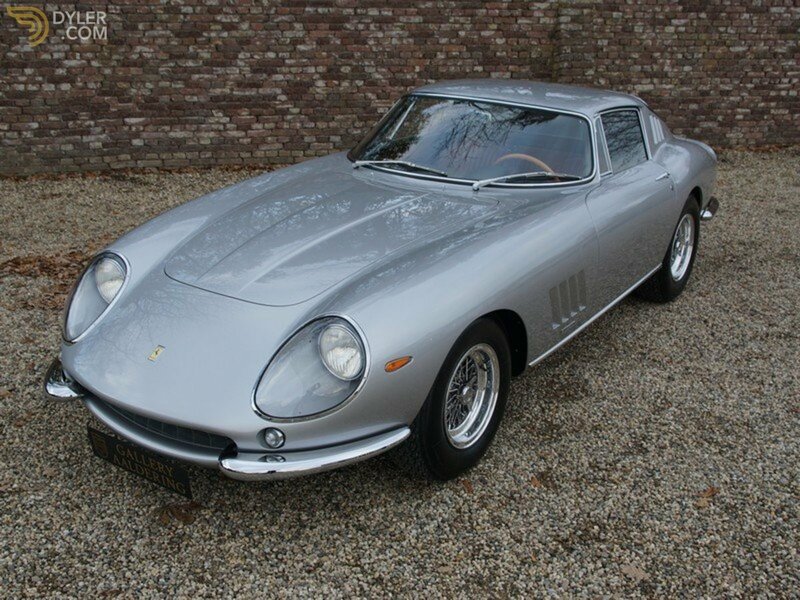 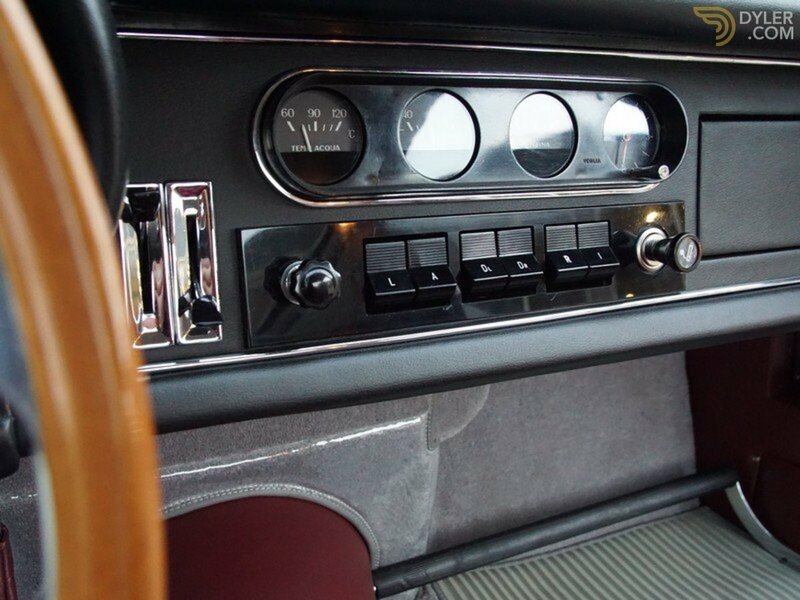 It had a 2 year production run between 1966 and 1968 and with a total of only 330 cars, a real rarity. 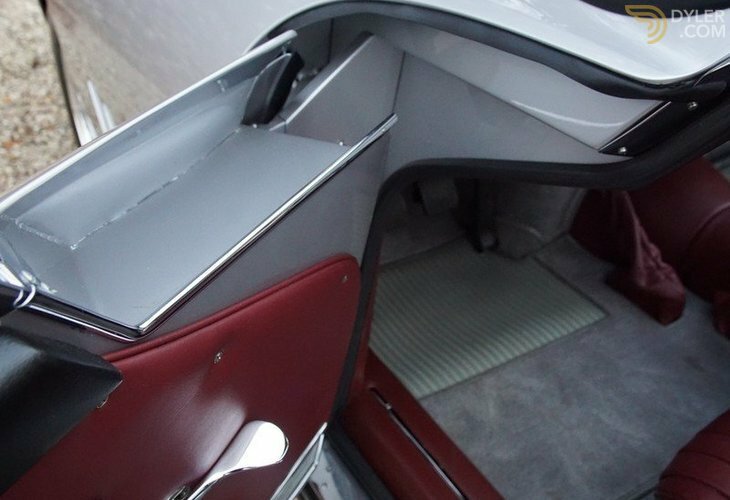 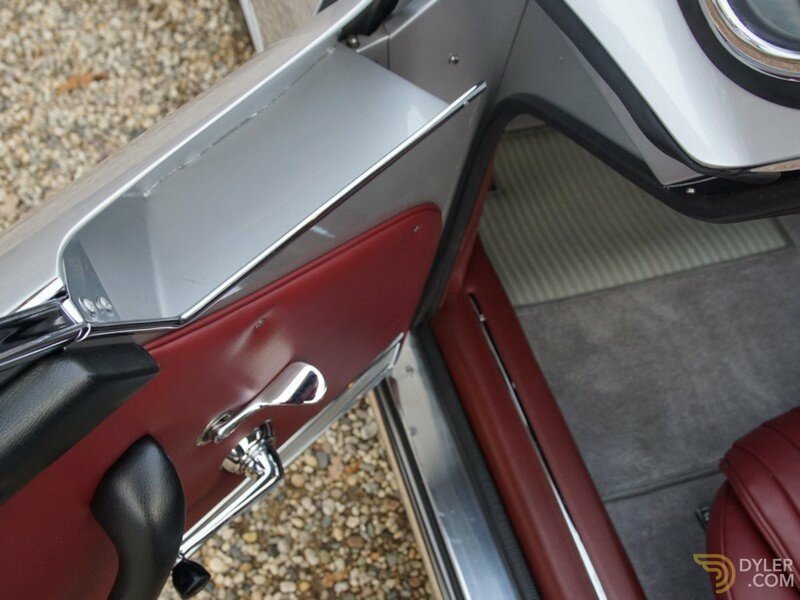 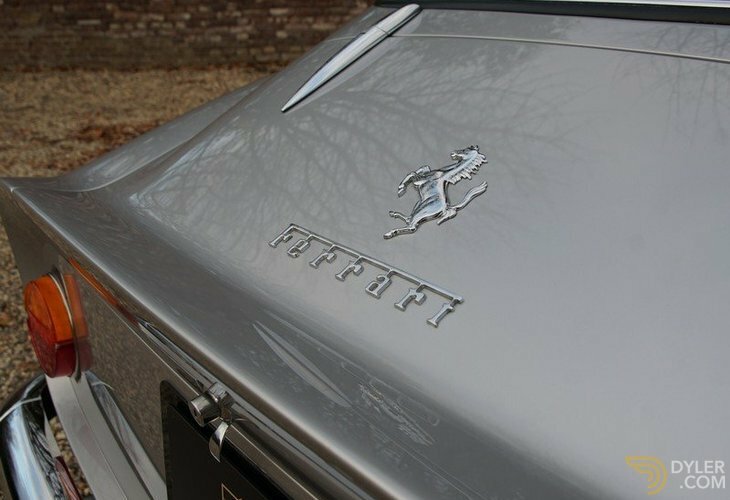 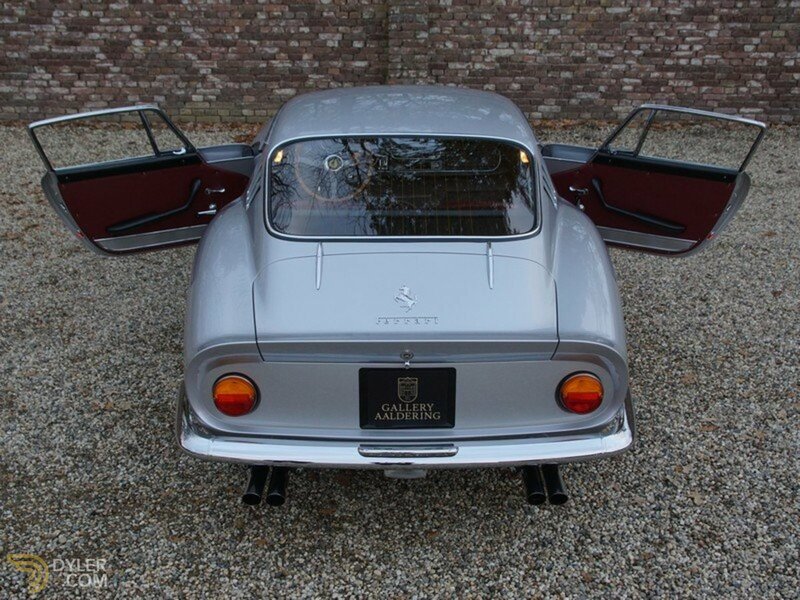 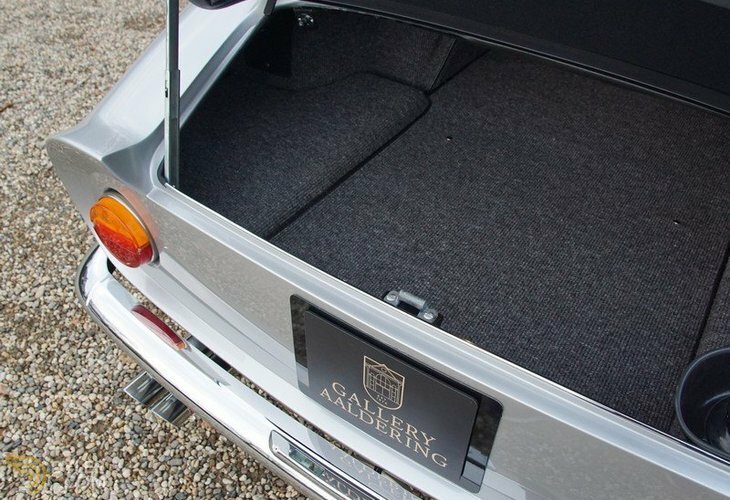 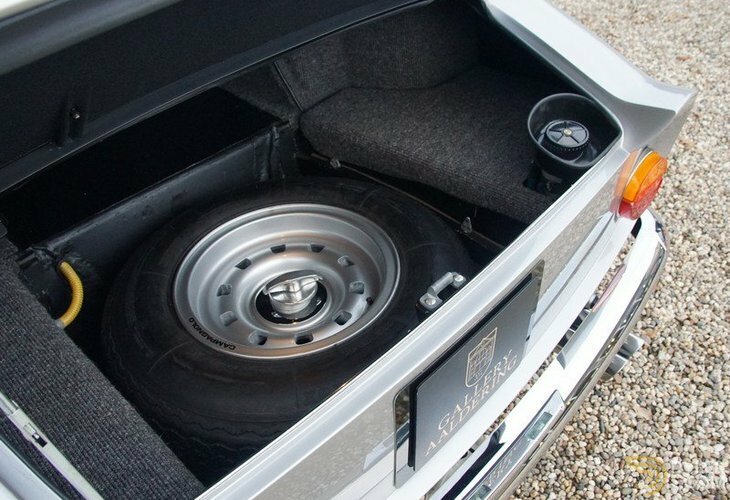 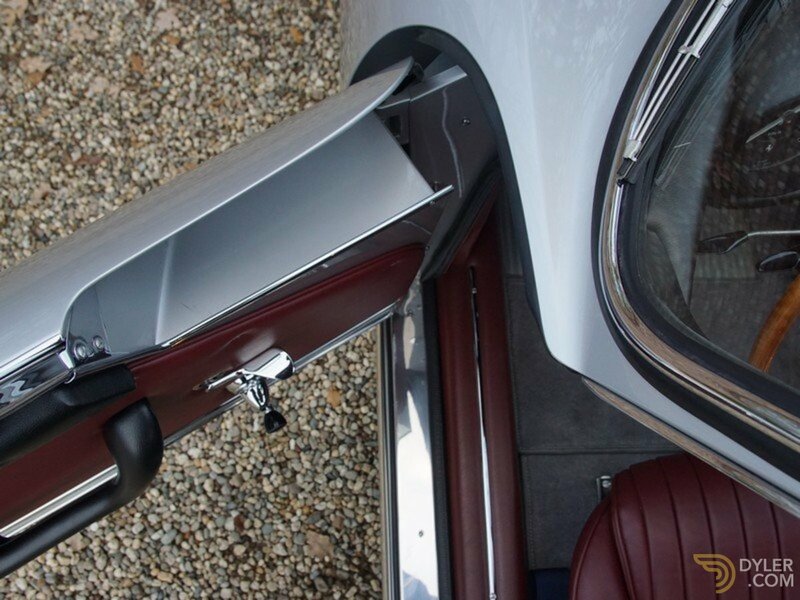 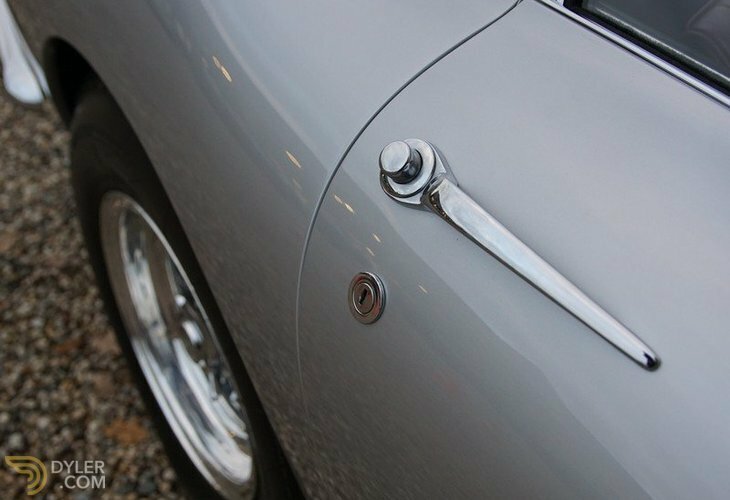 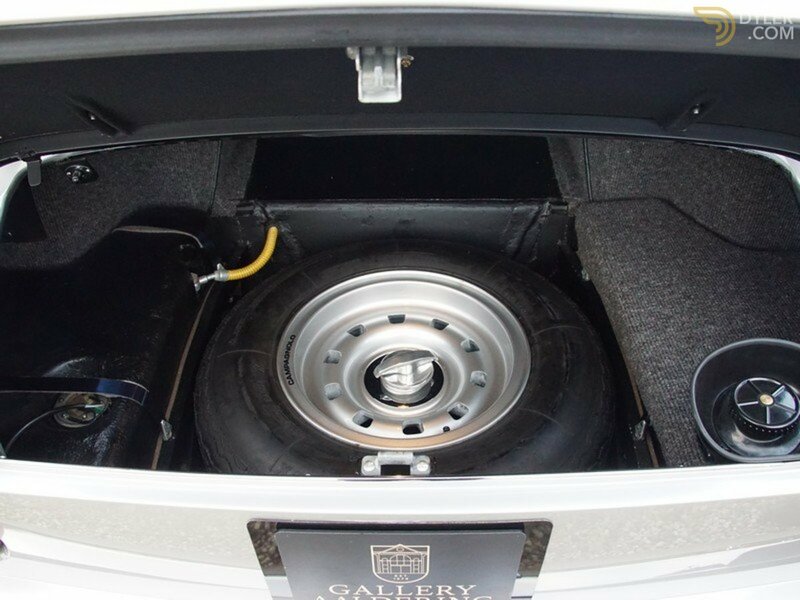 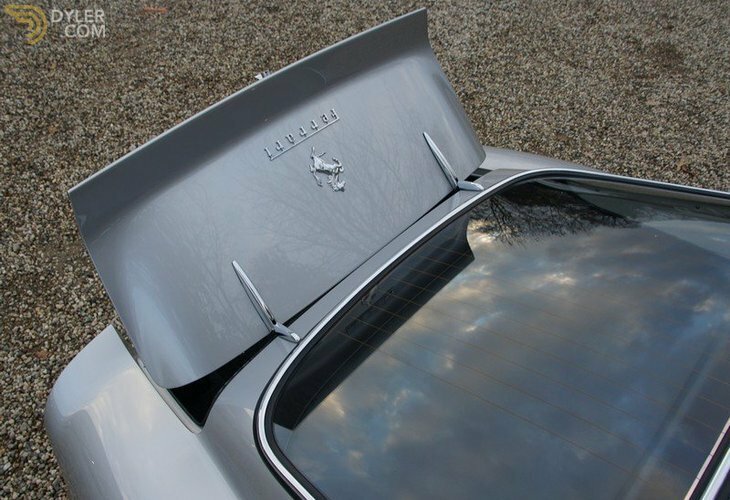 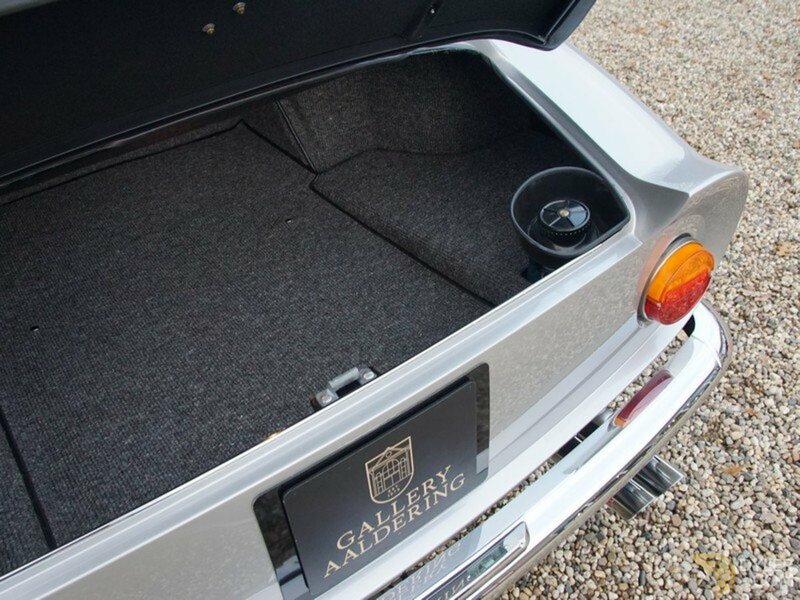 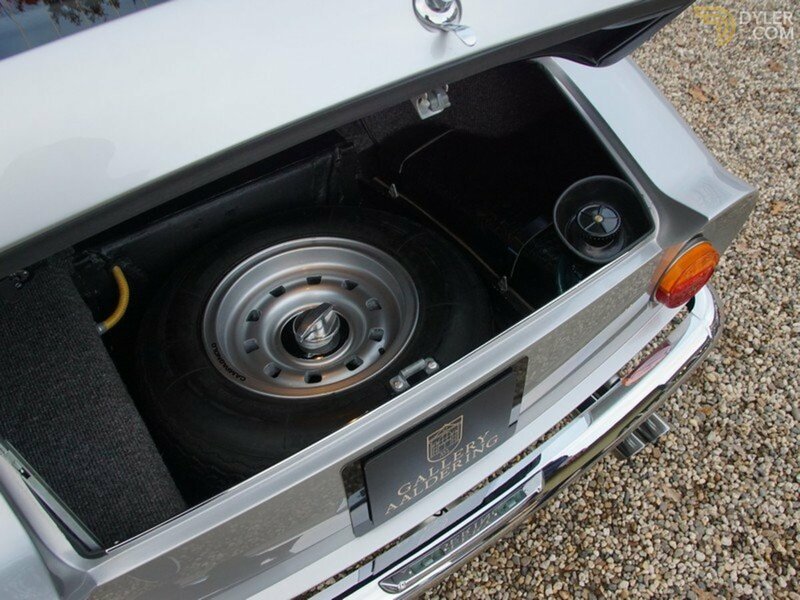 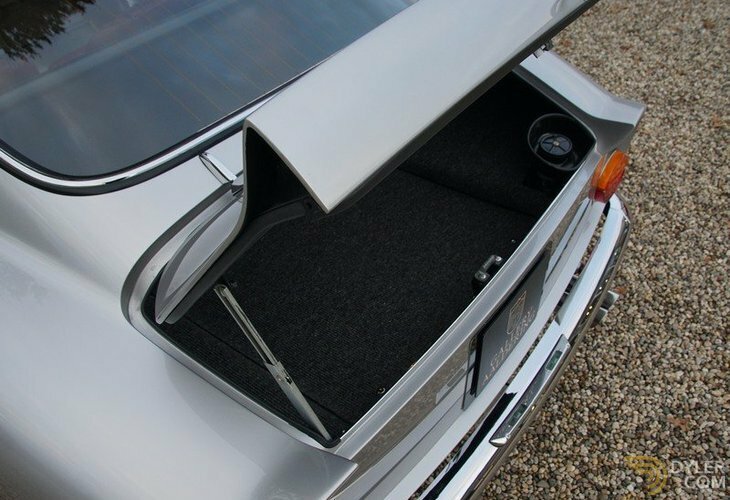 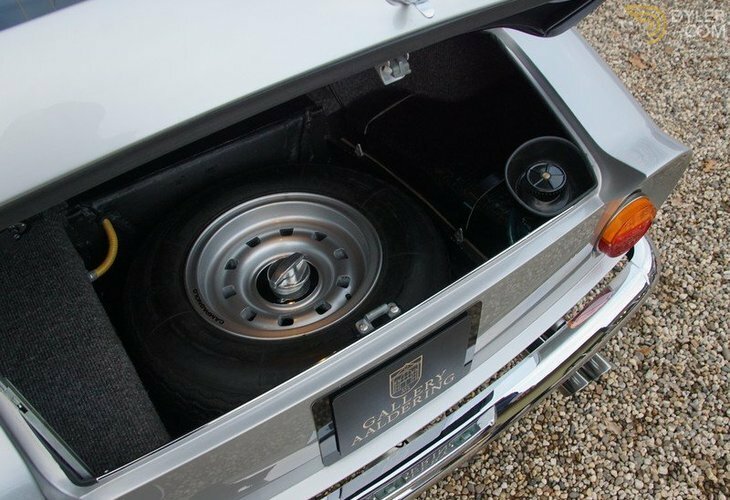 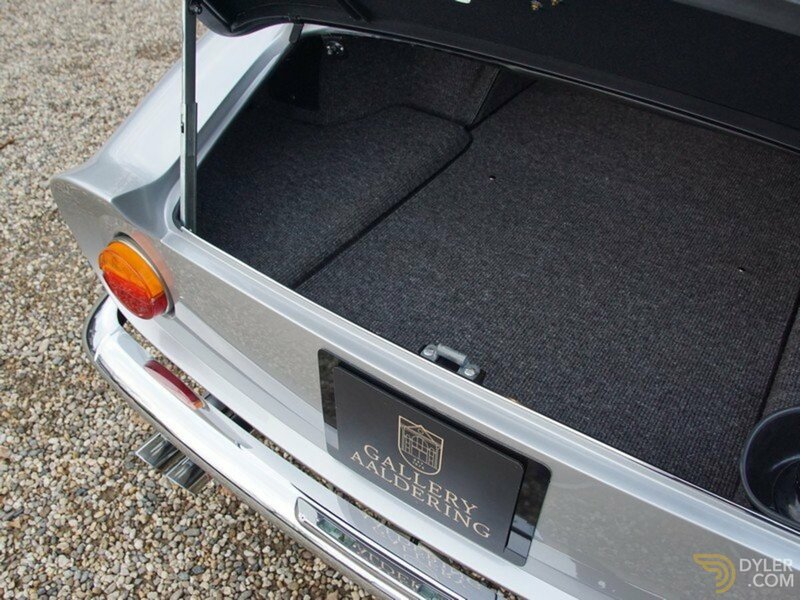 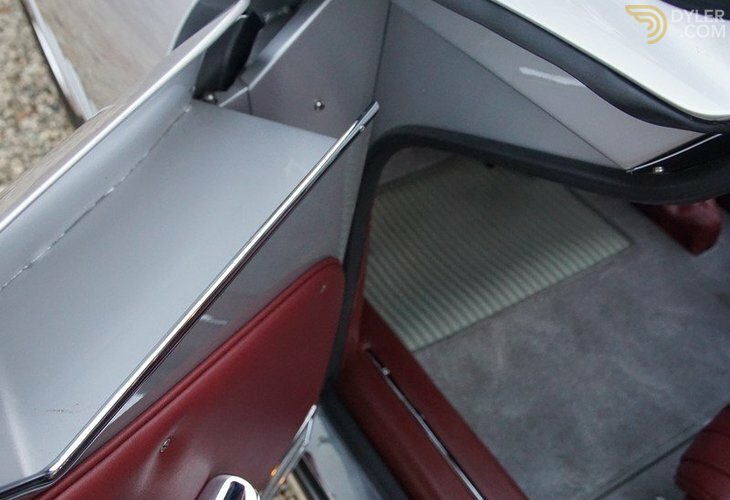 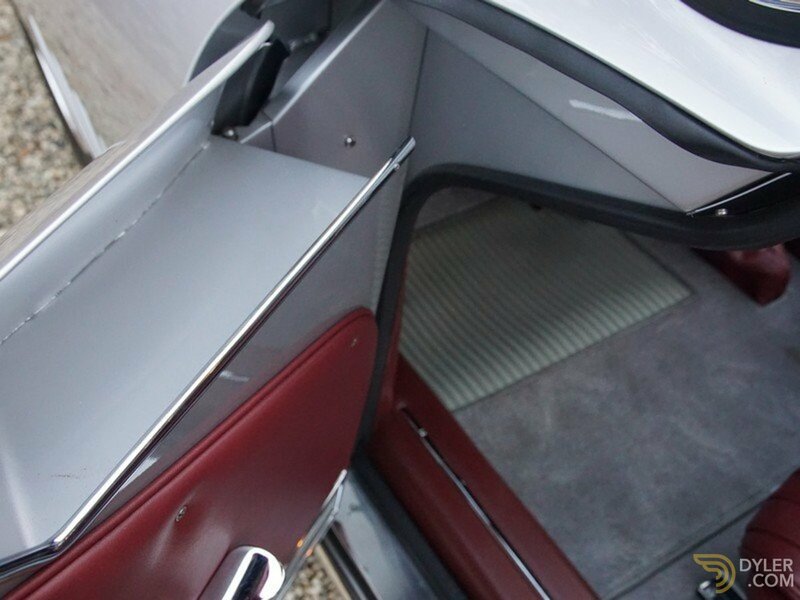 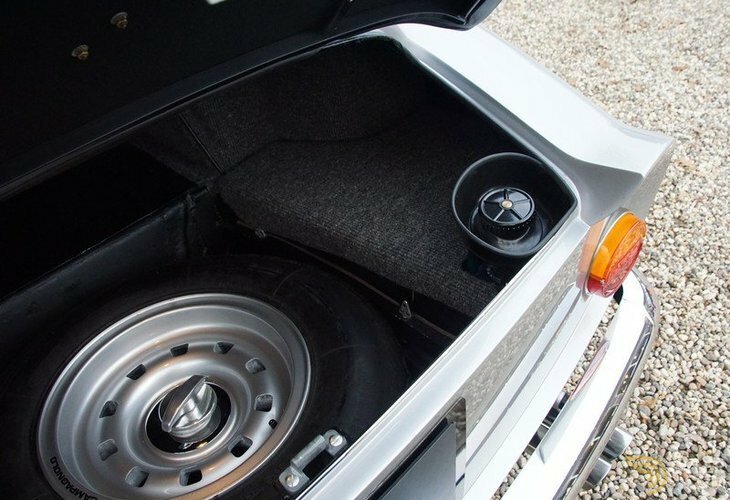 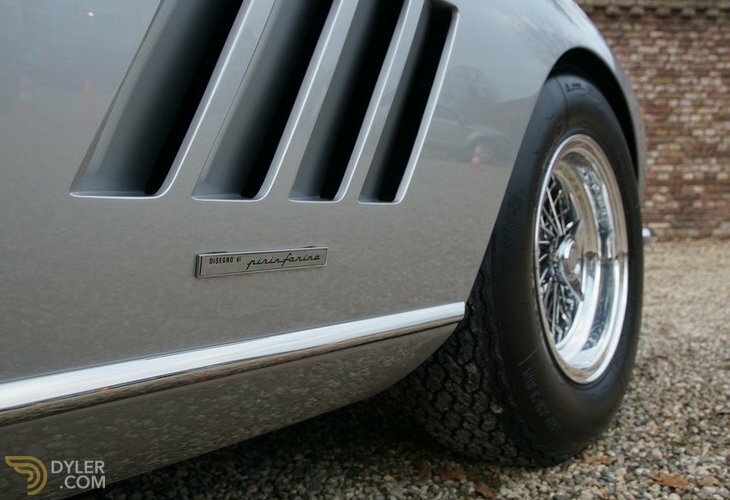 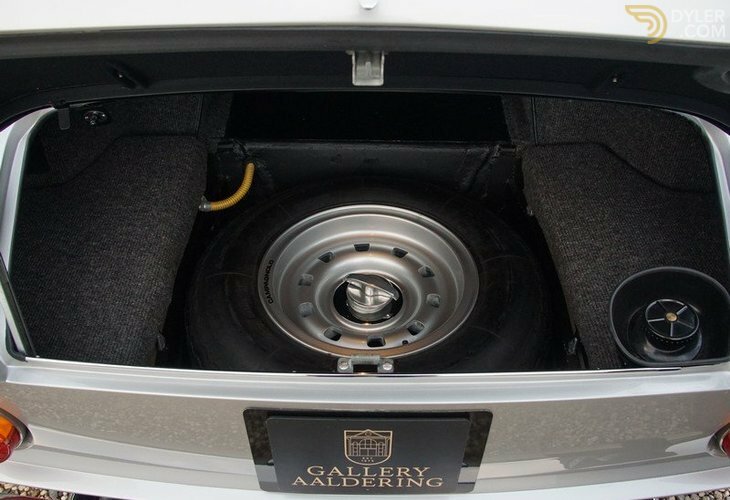 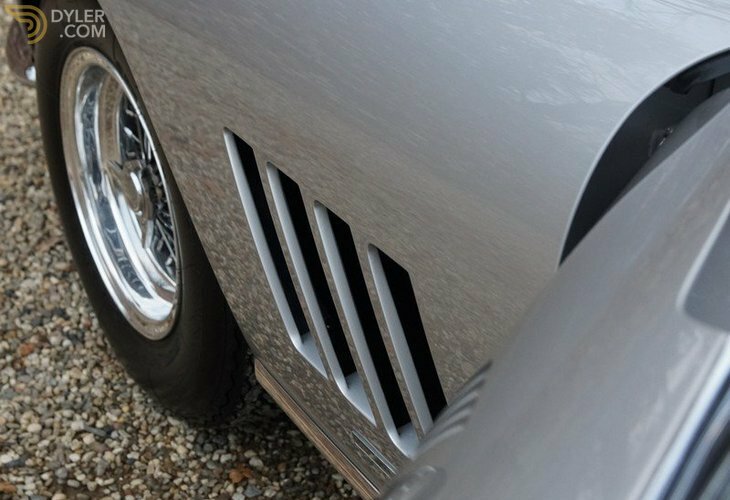 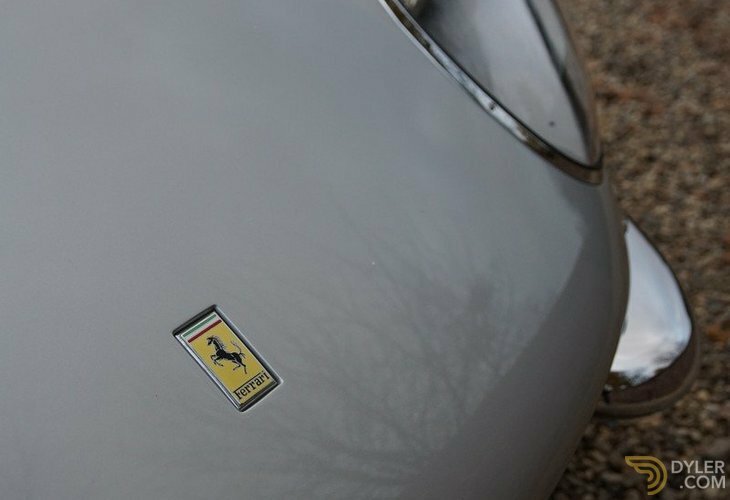 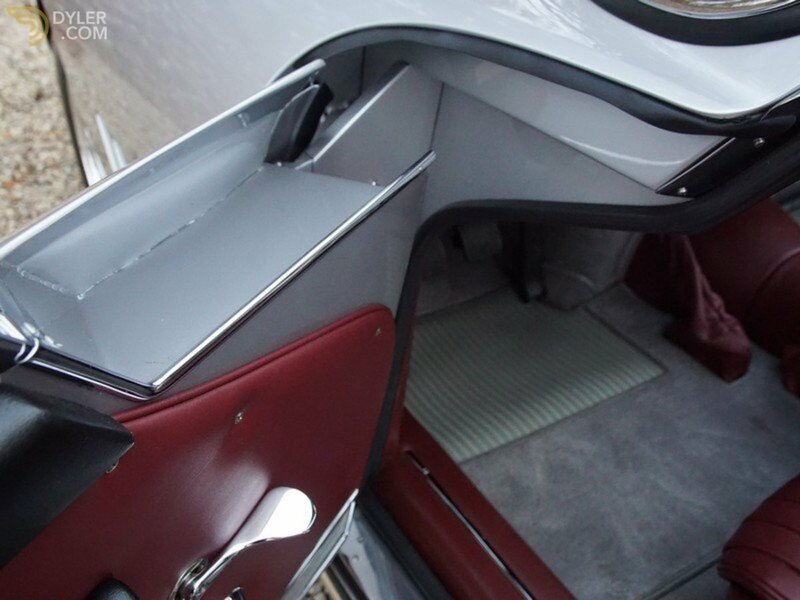 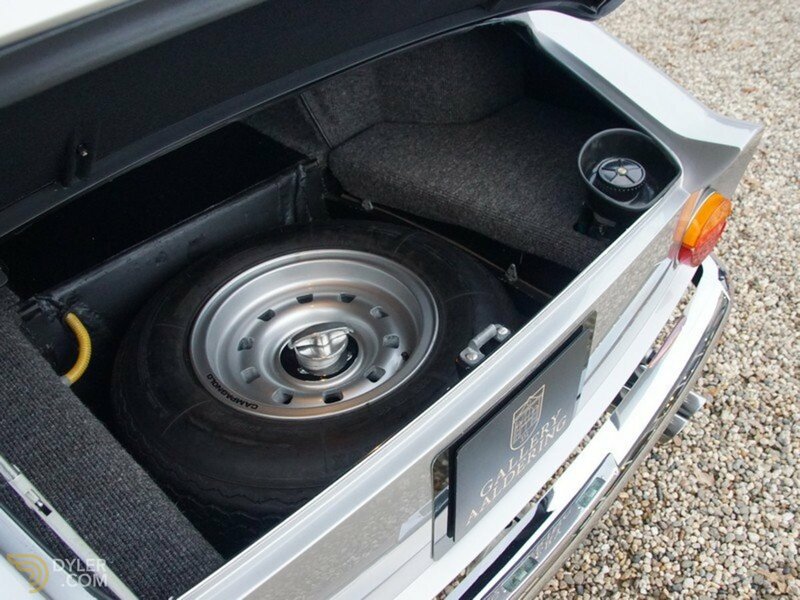 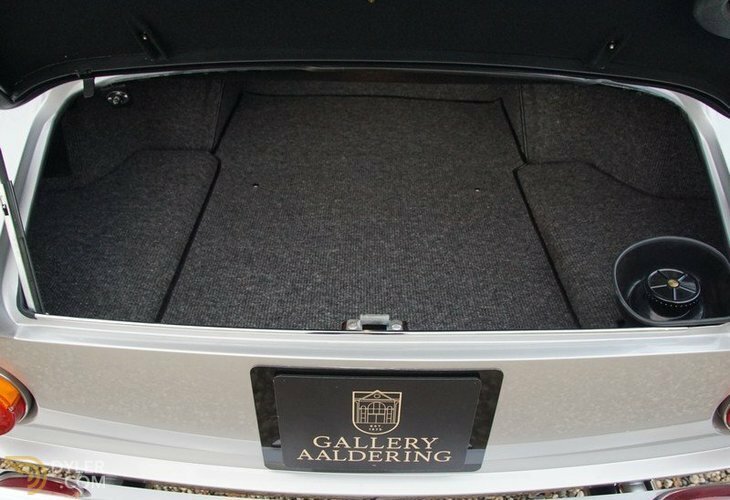 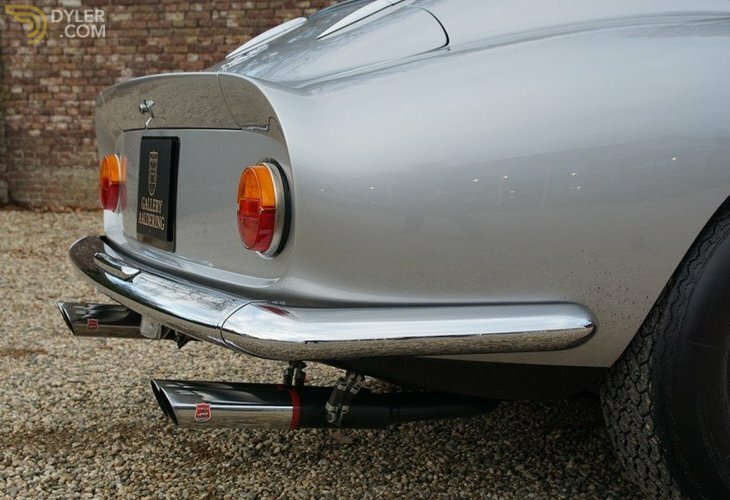 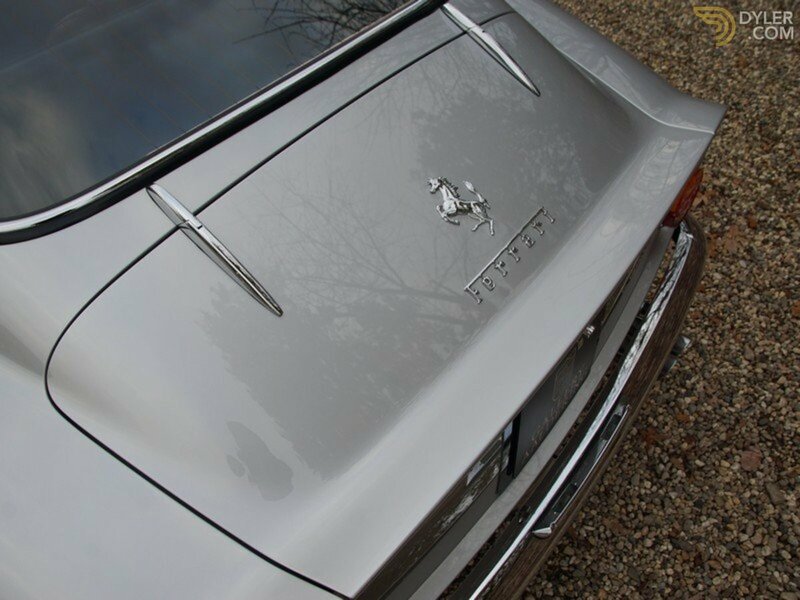 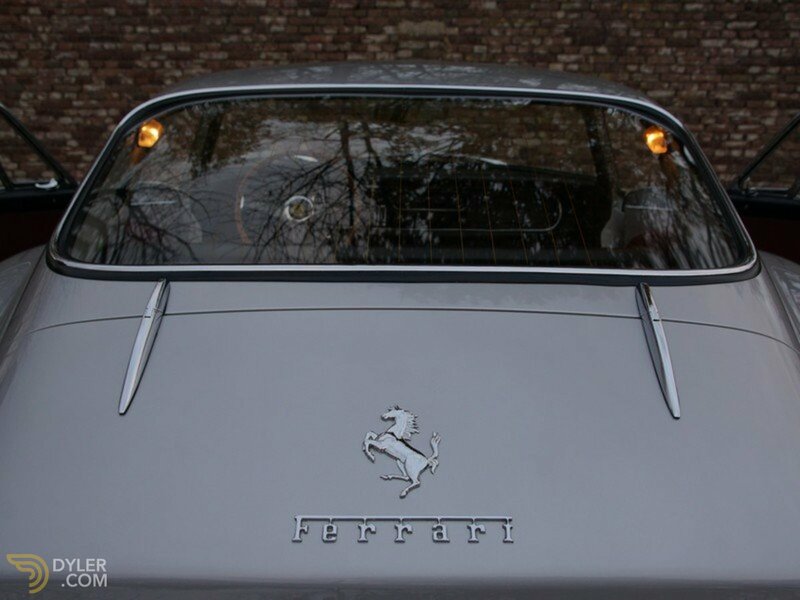 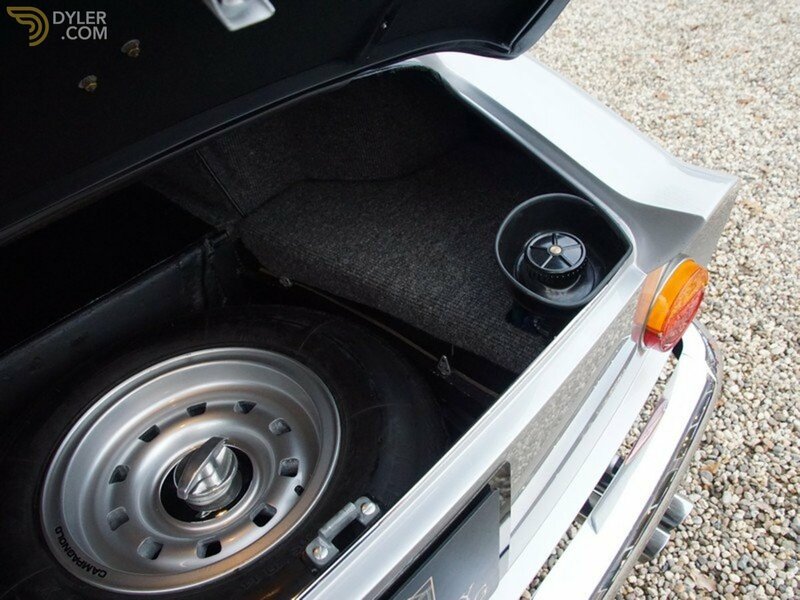 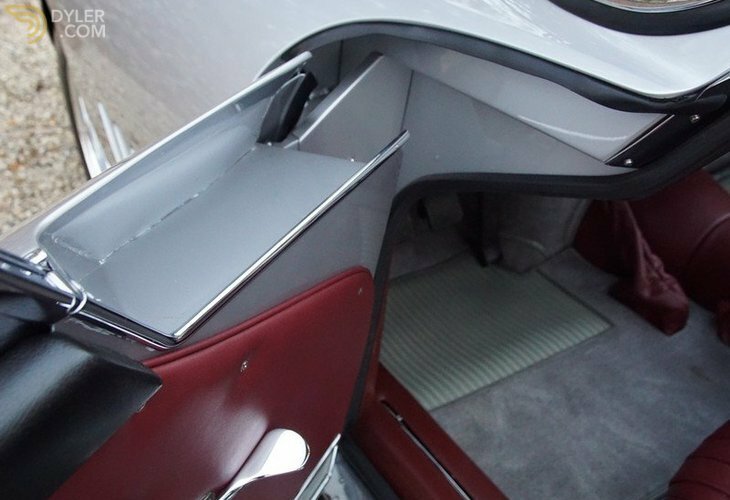 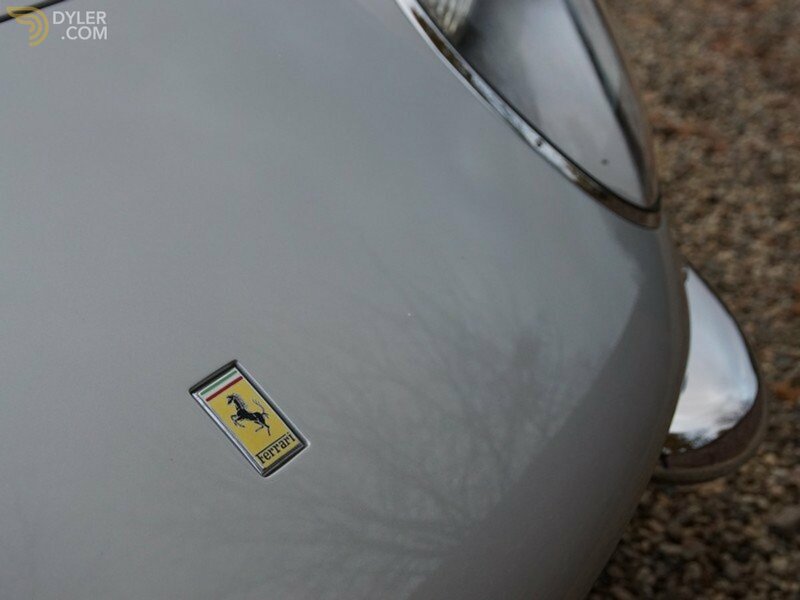 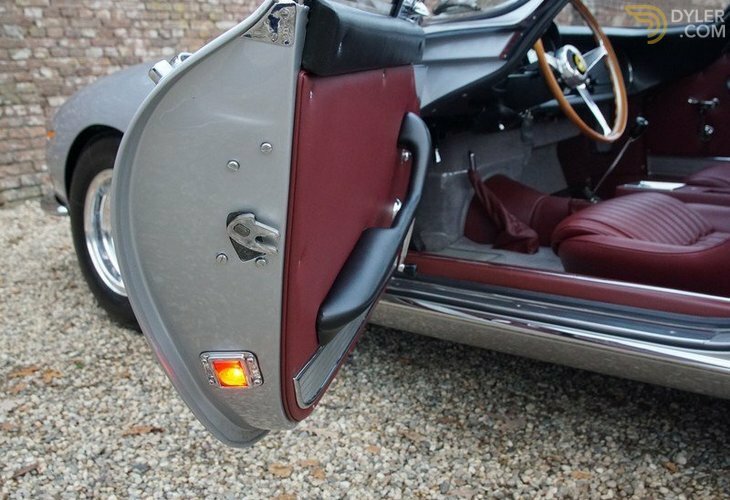 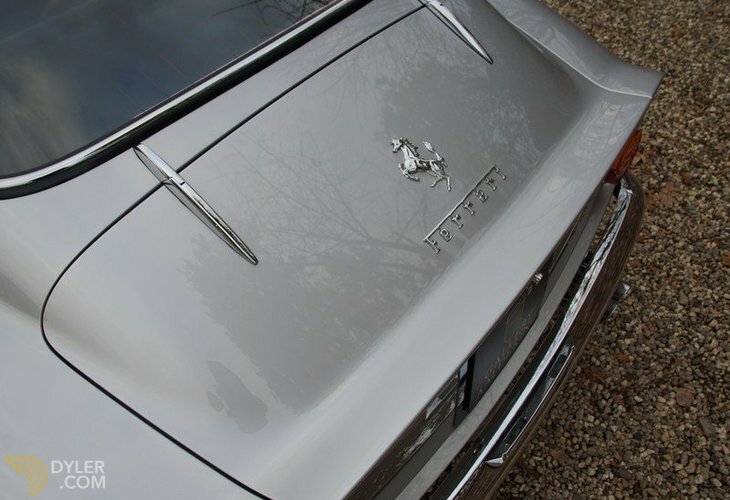 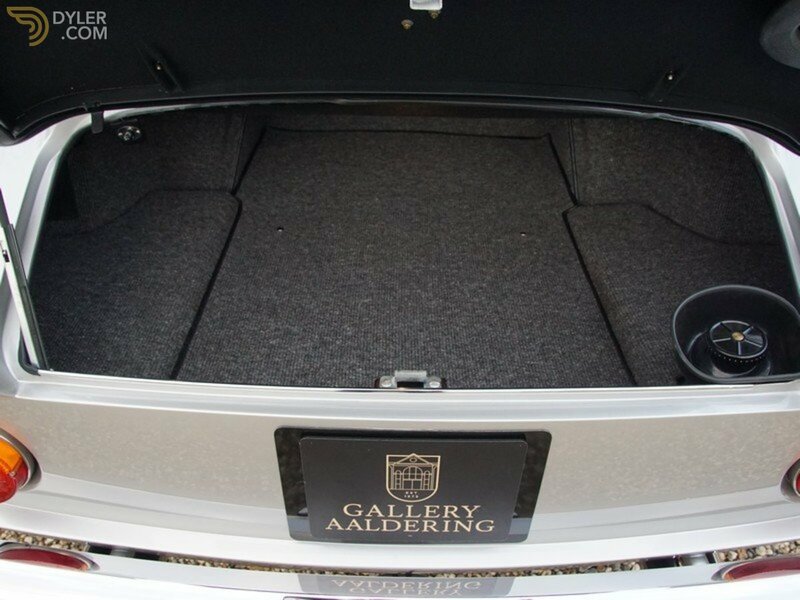 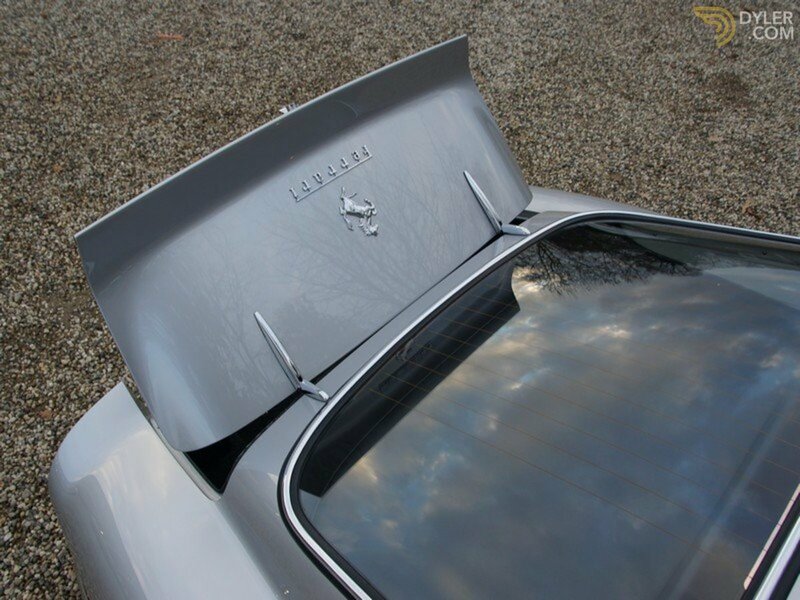 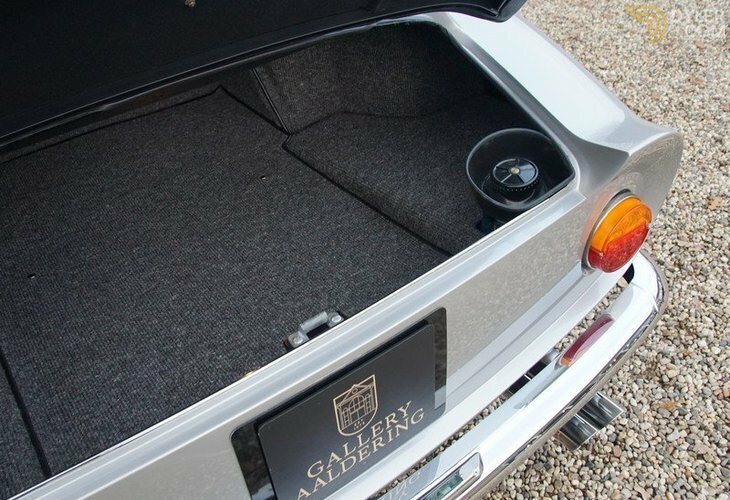 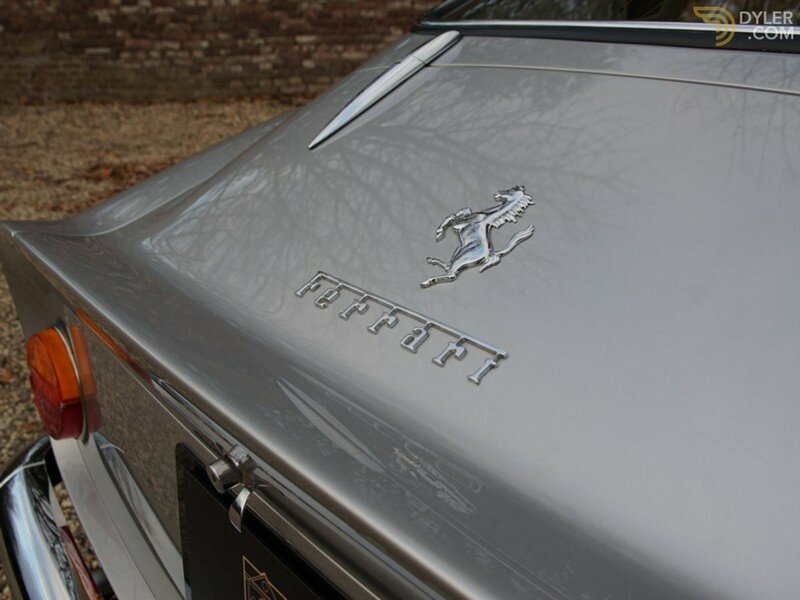 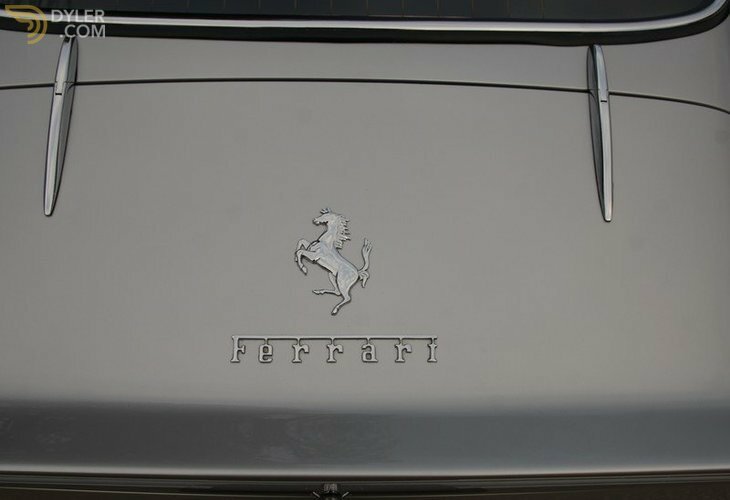 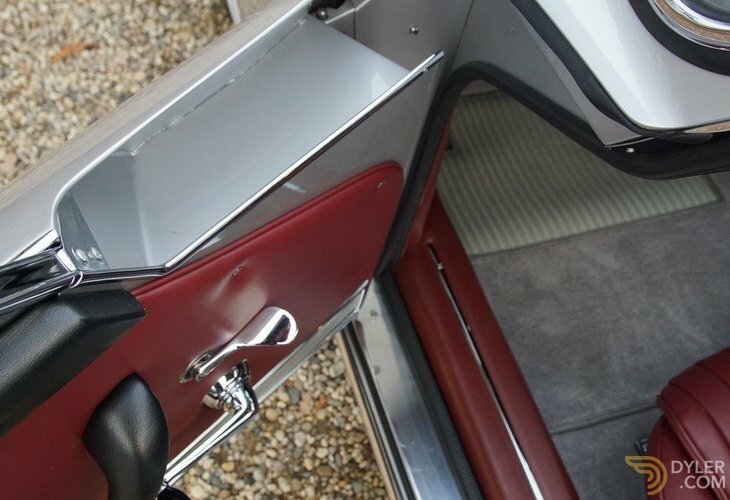 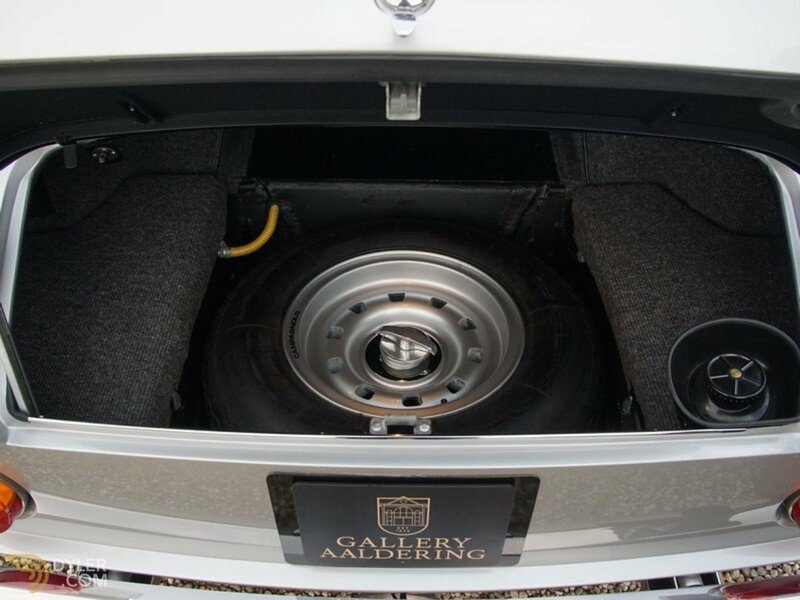 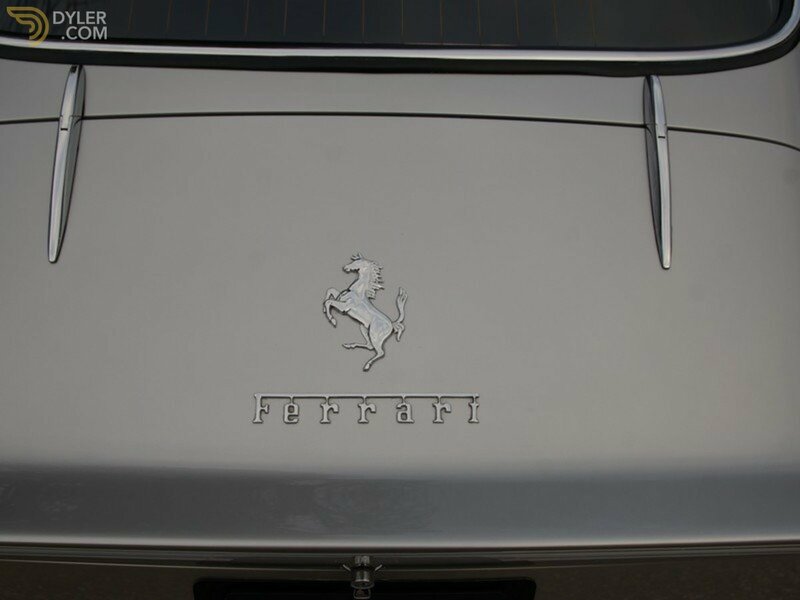 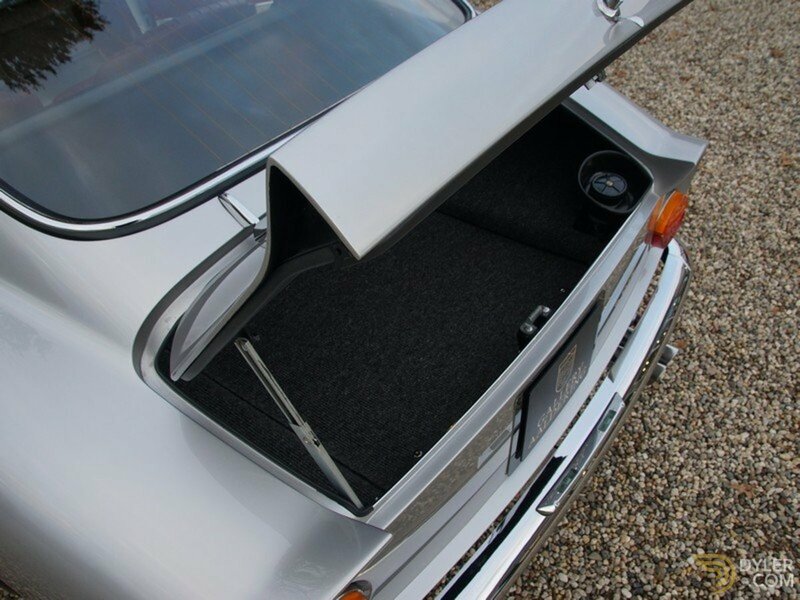 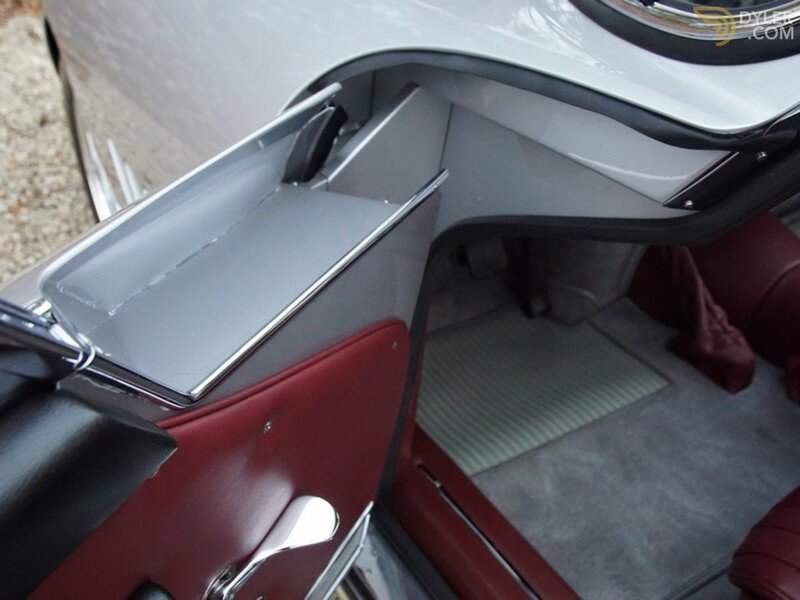 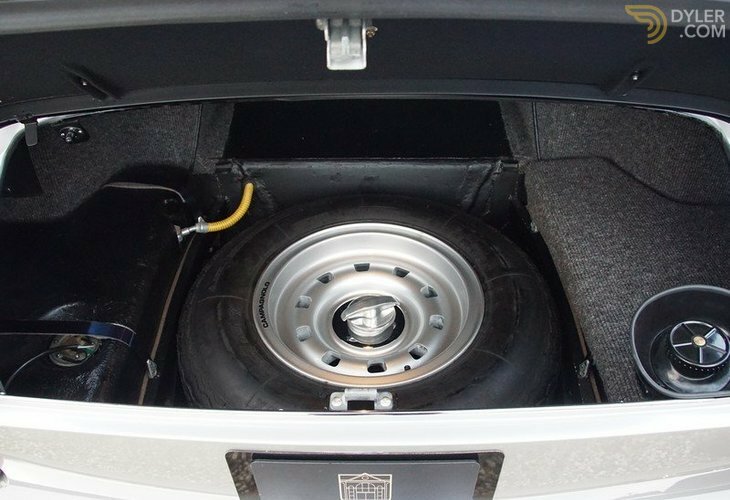 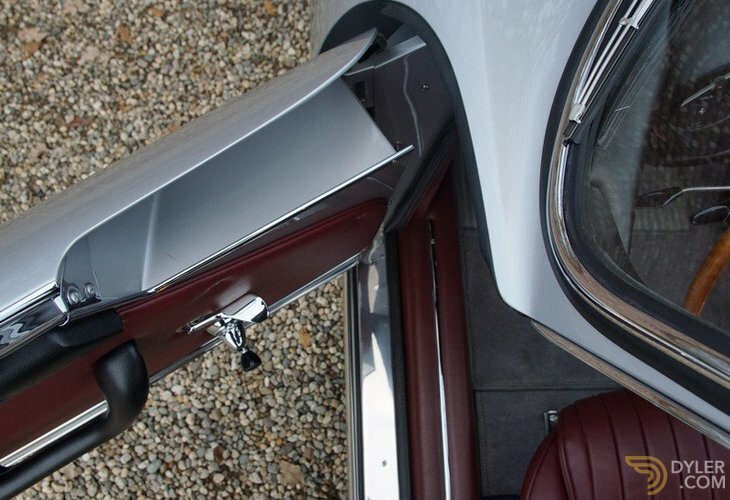 The Pininfarina designed bodywork was made by Scaglietti, it has a steel body with aluminum bonnet, doors and boot lid. 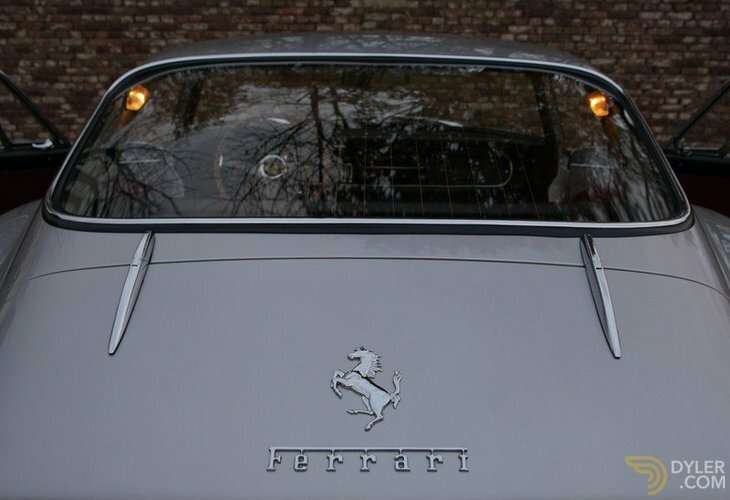 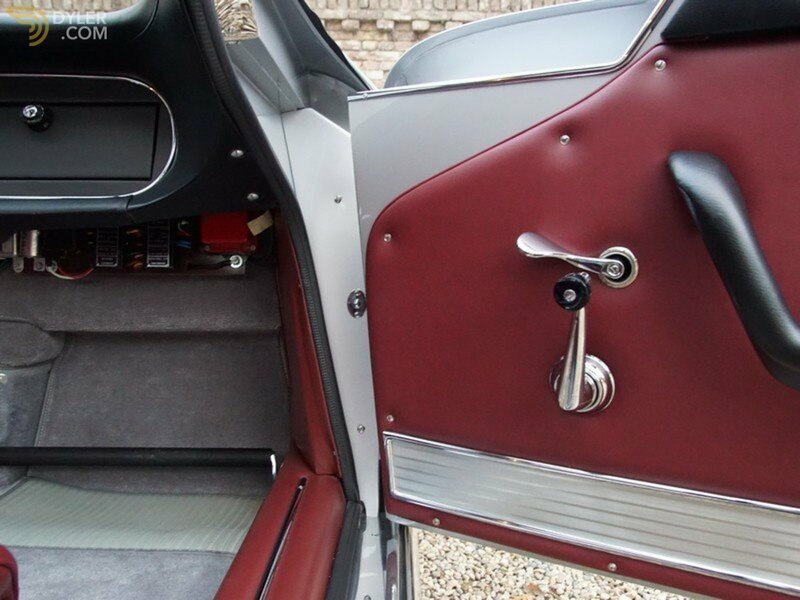 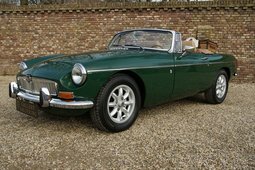 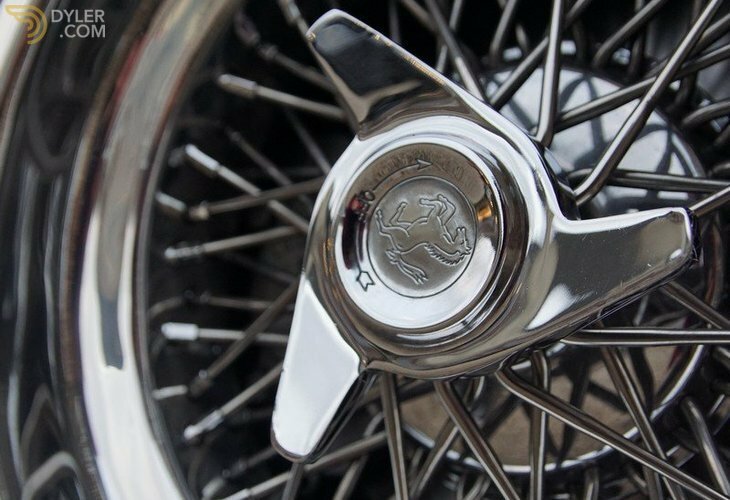 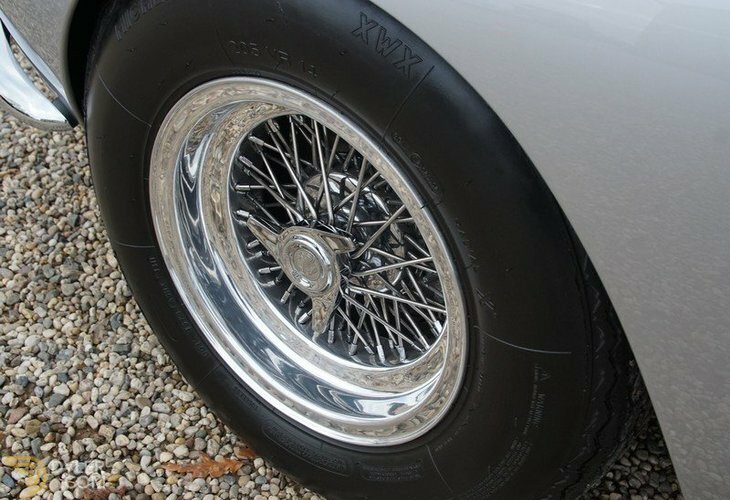 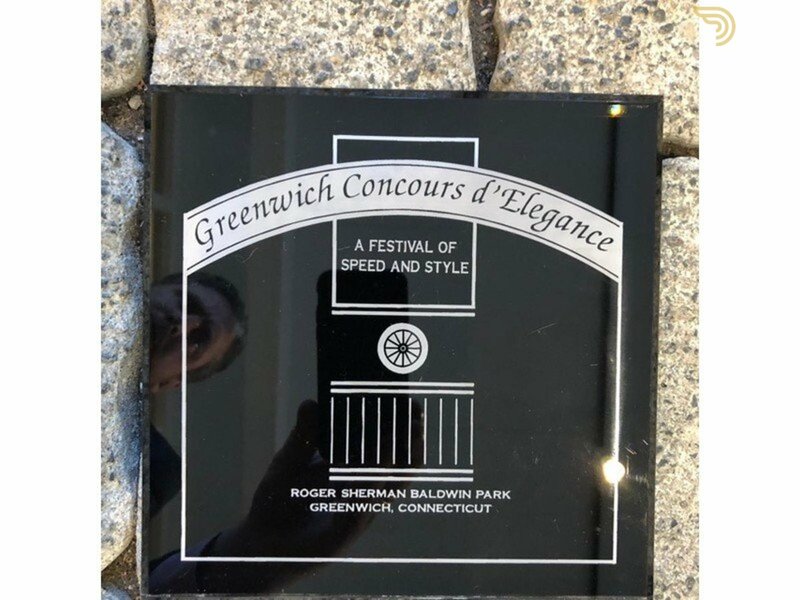 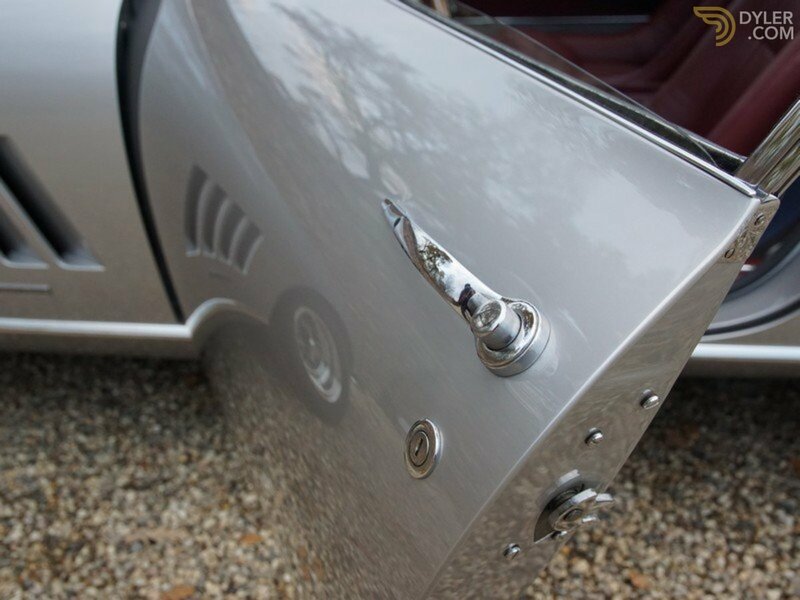 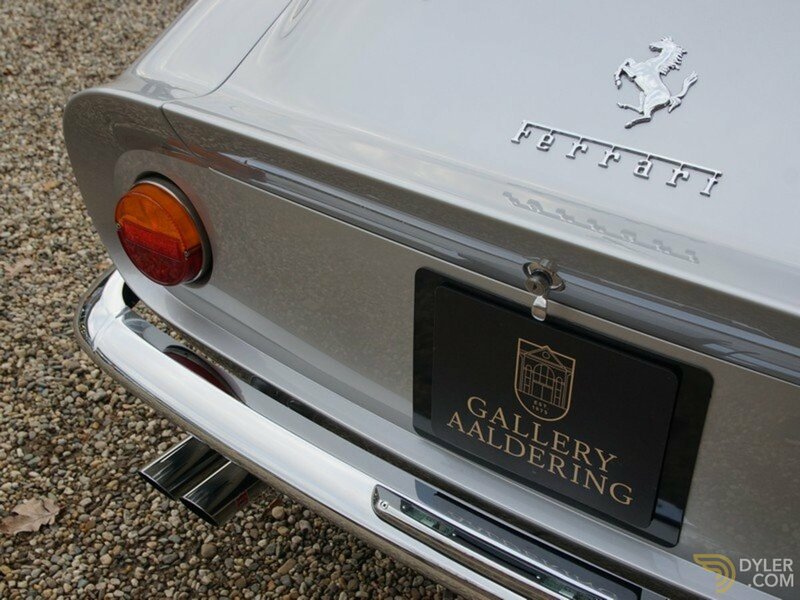 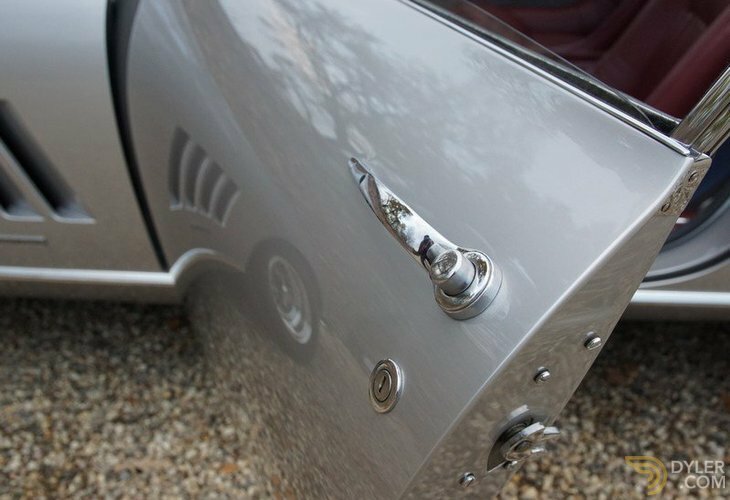 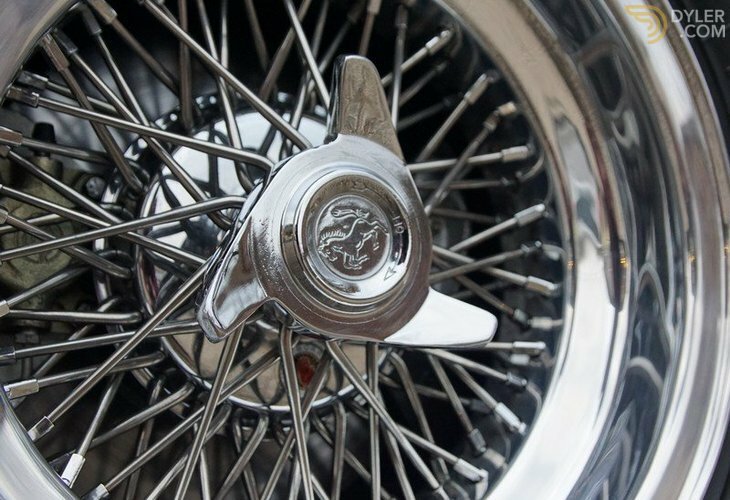 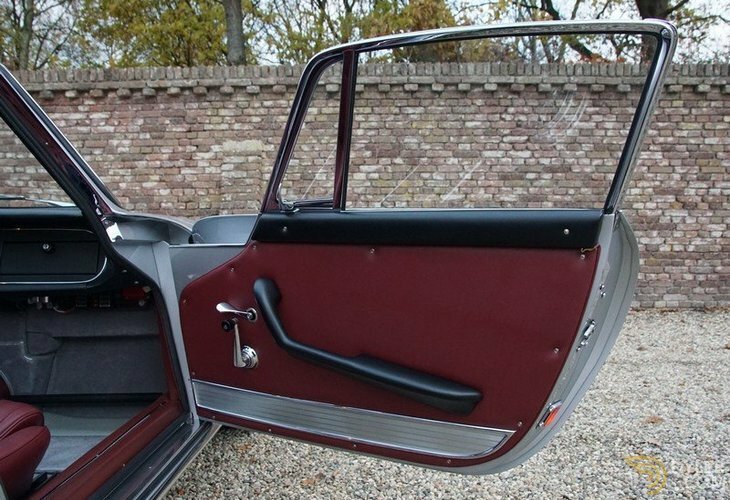 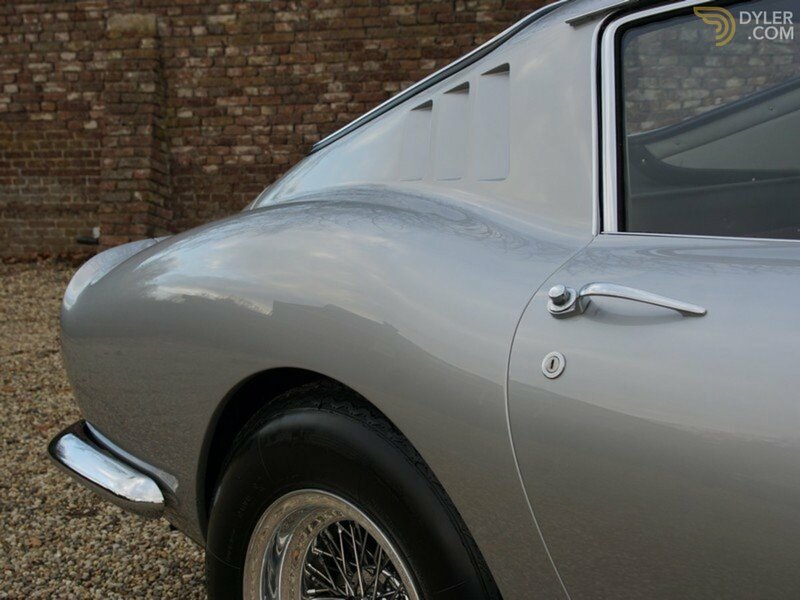 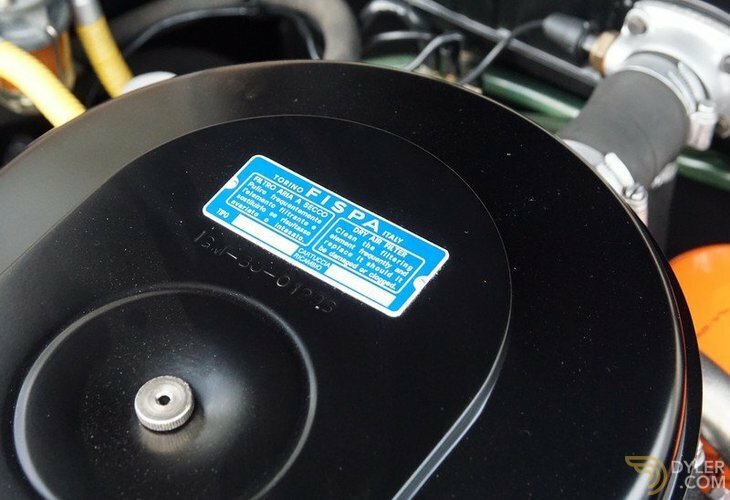 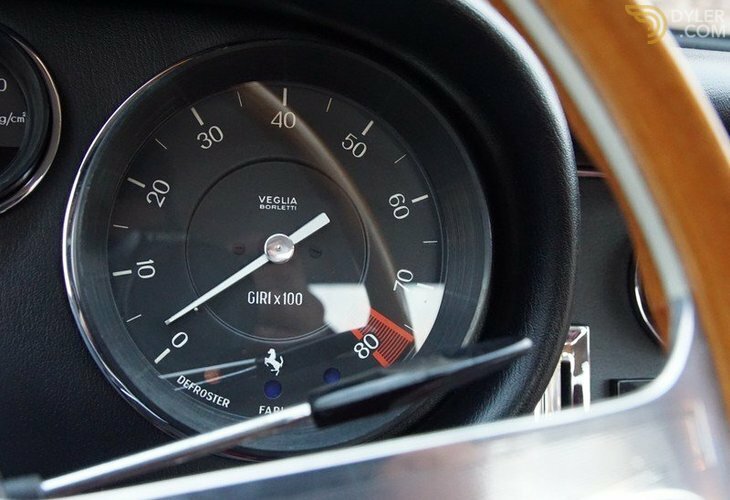 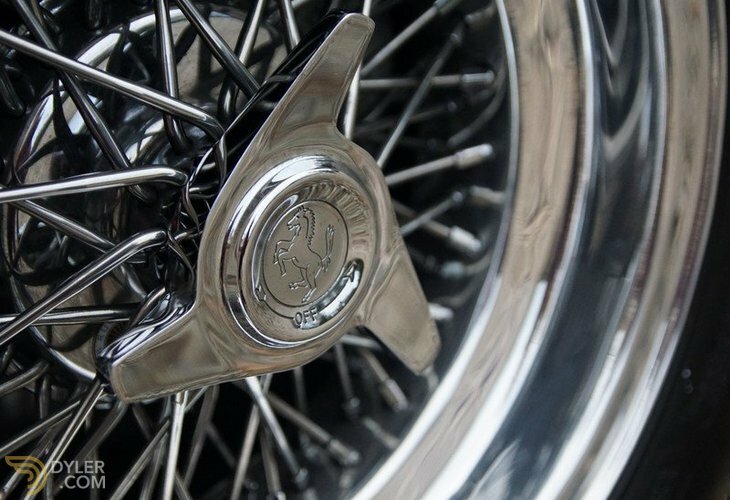 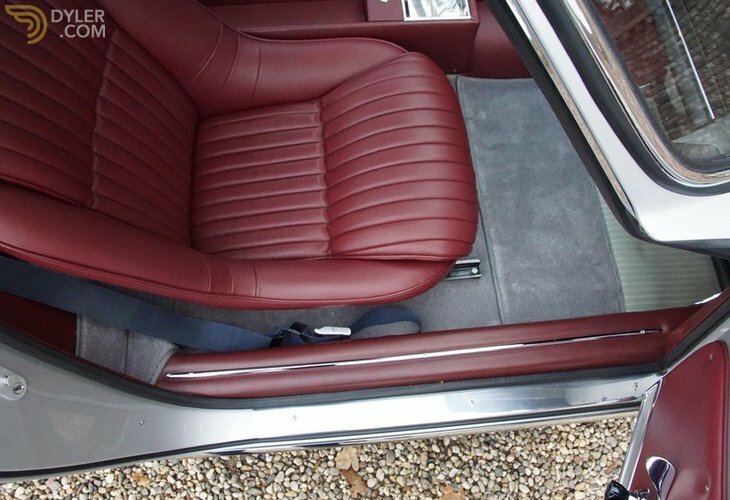 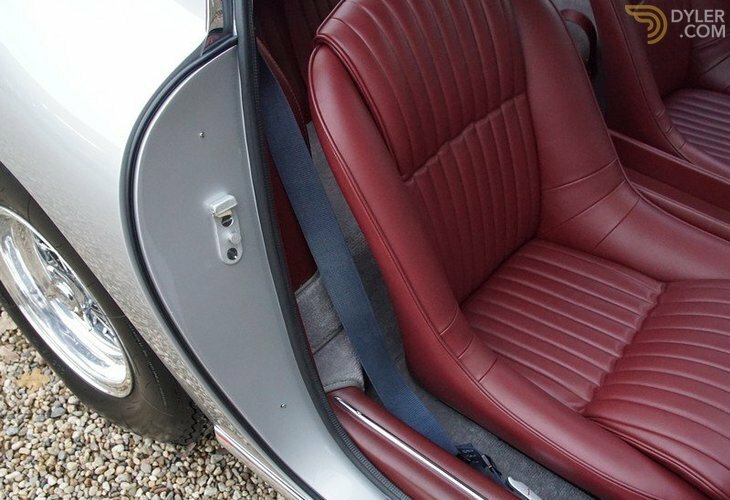 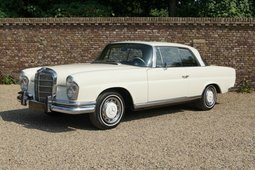 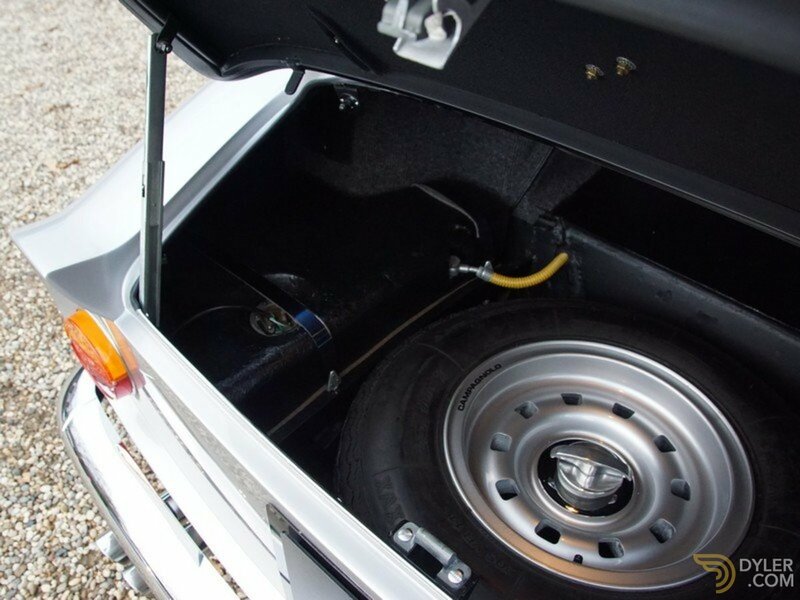 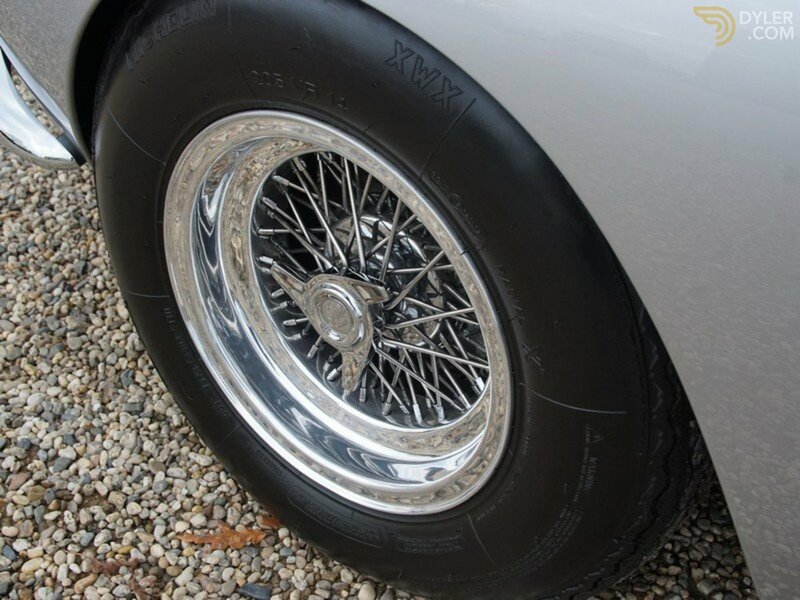 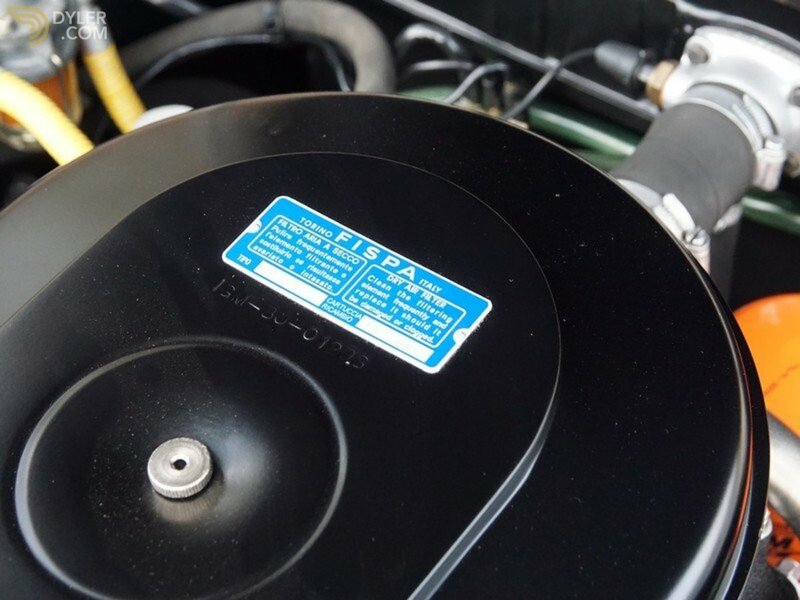 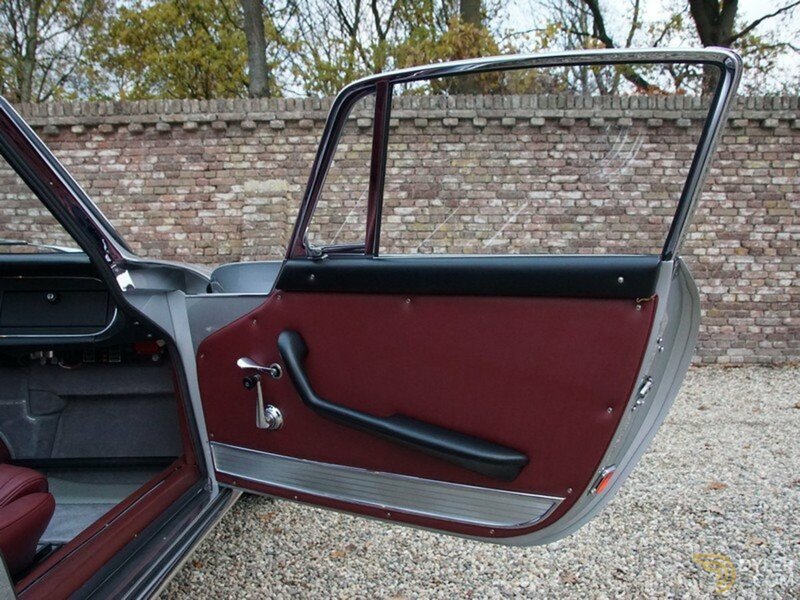 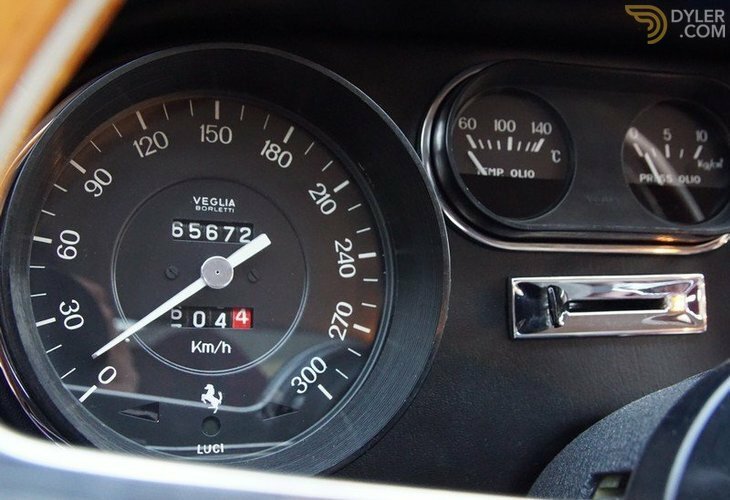 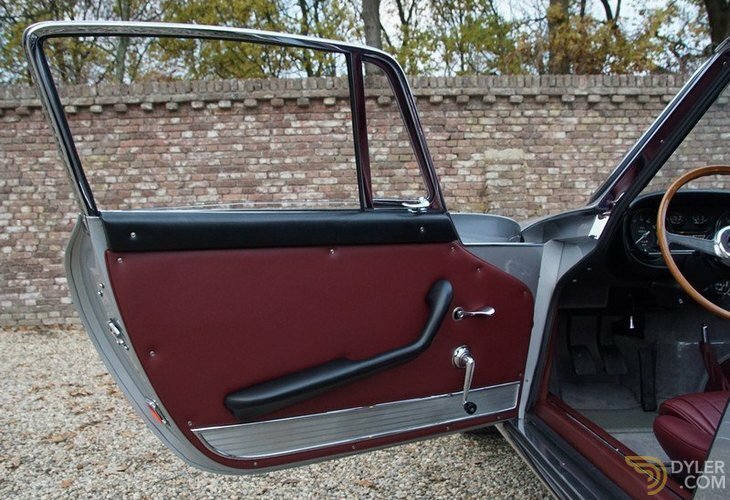 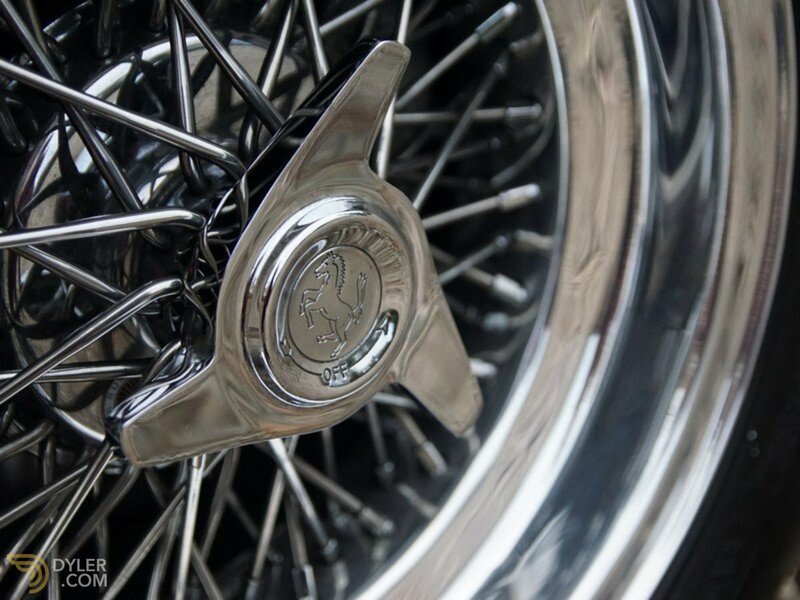 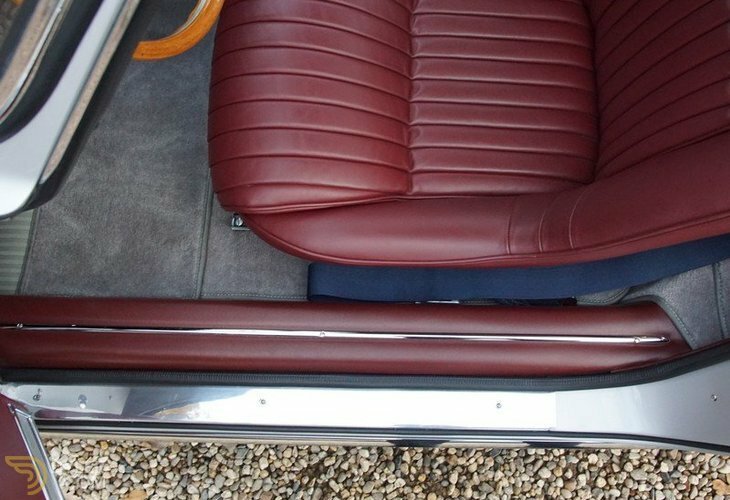 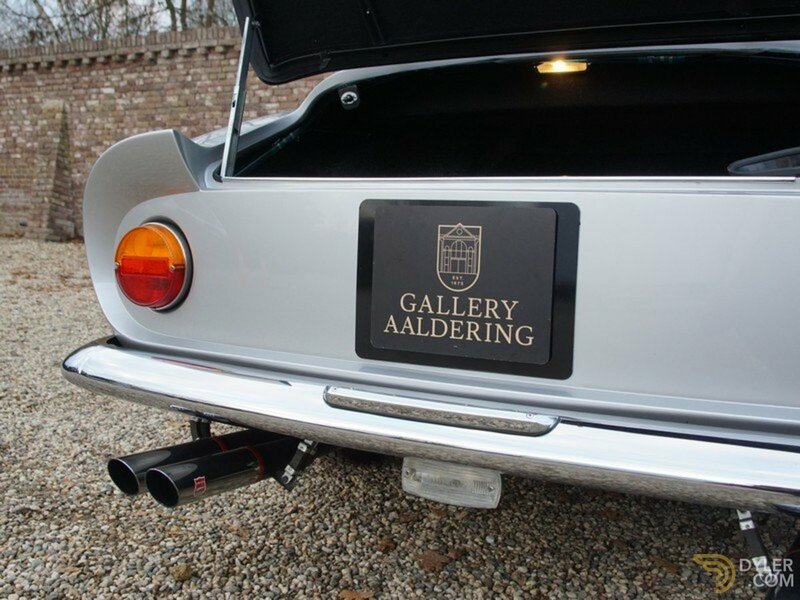 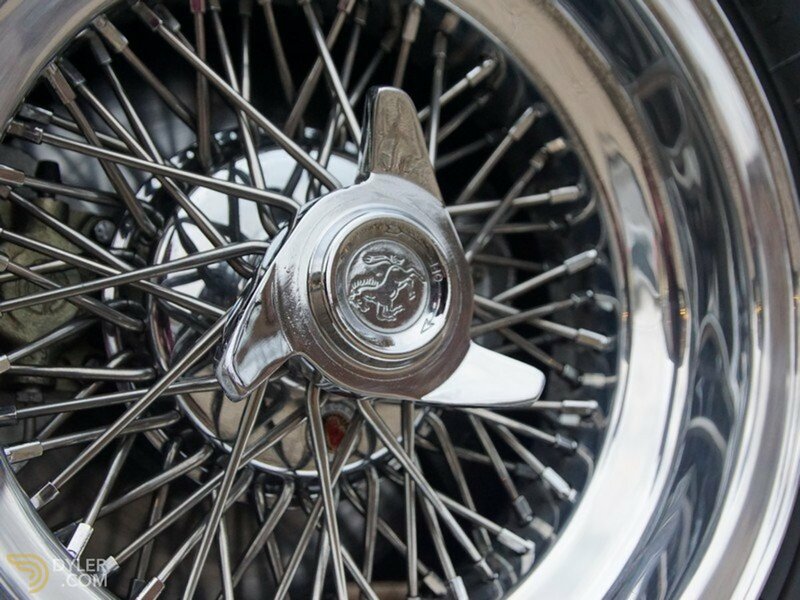 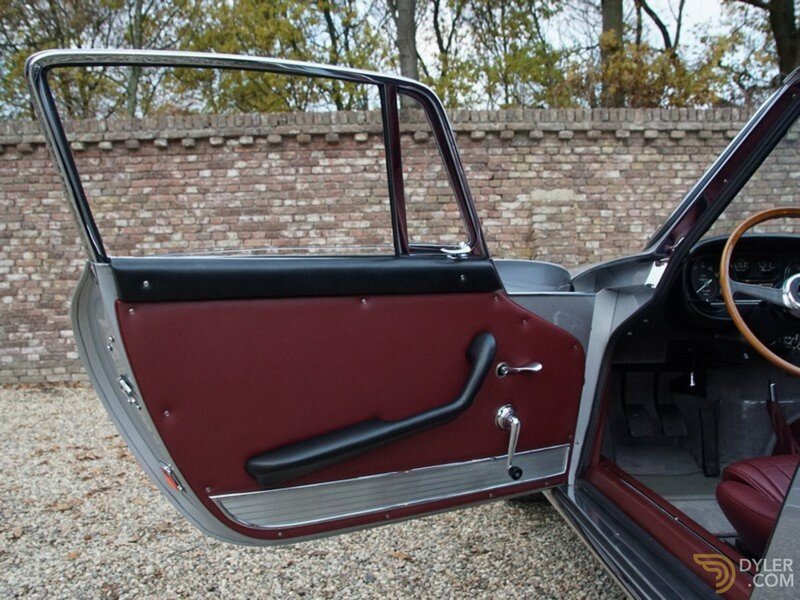 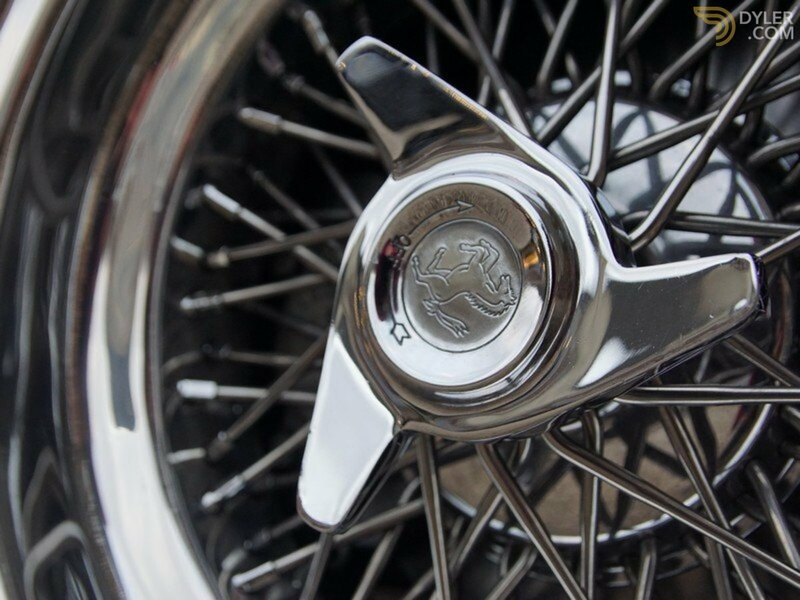 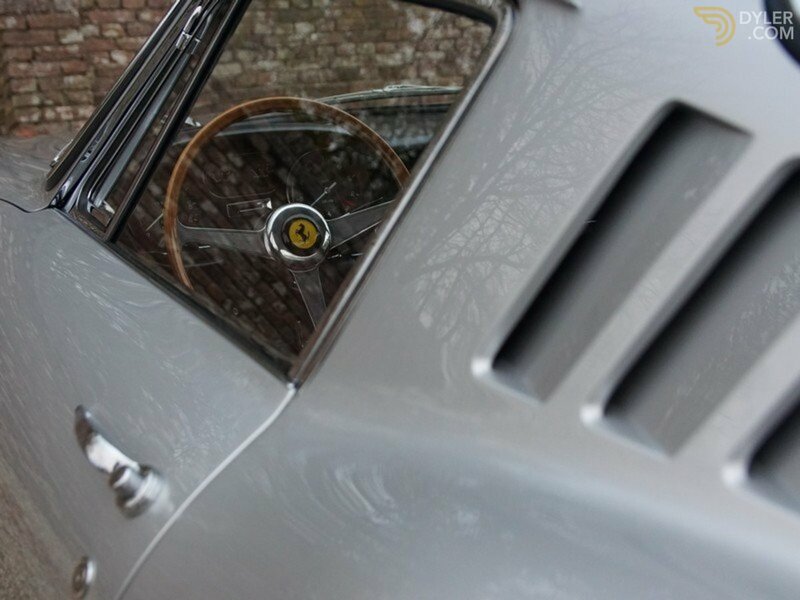 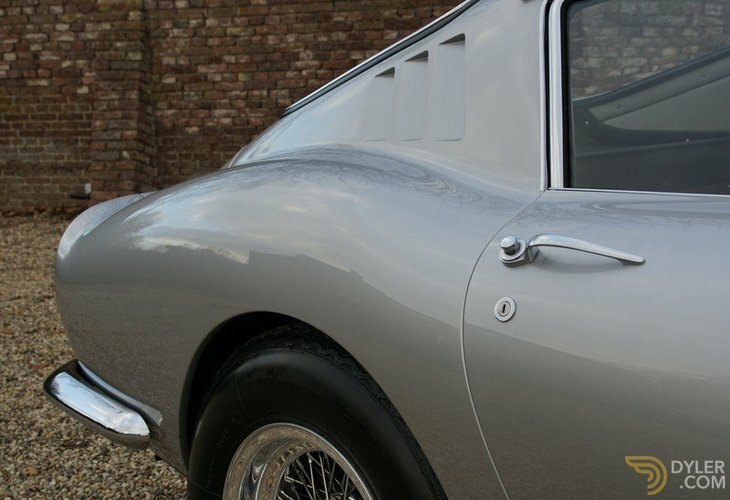 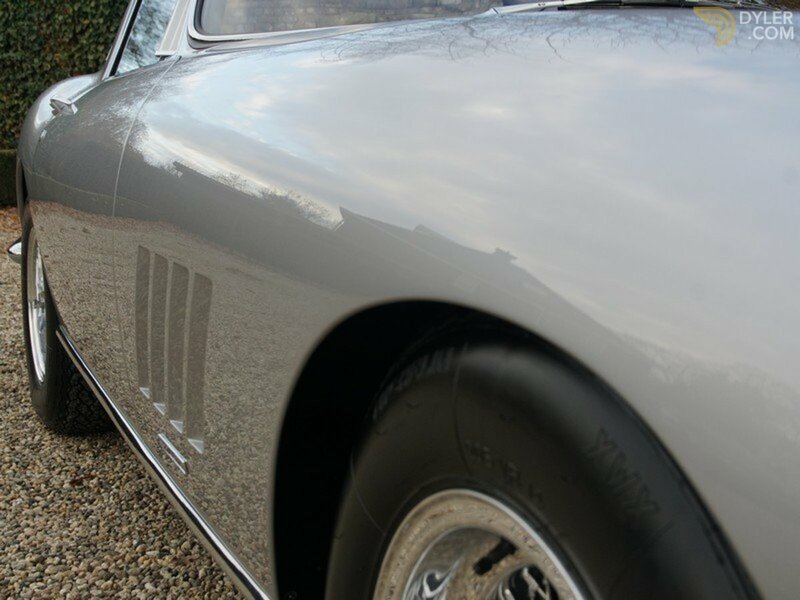 Our car is an original European, supplied to its first owner in Spain in 1967. 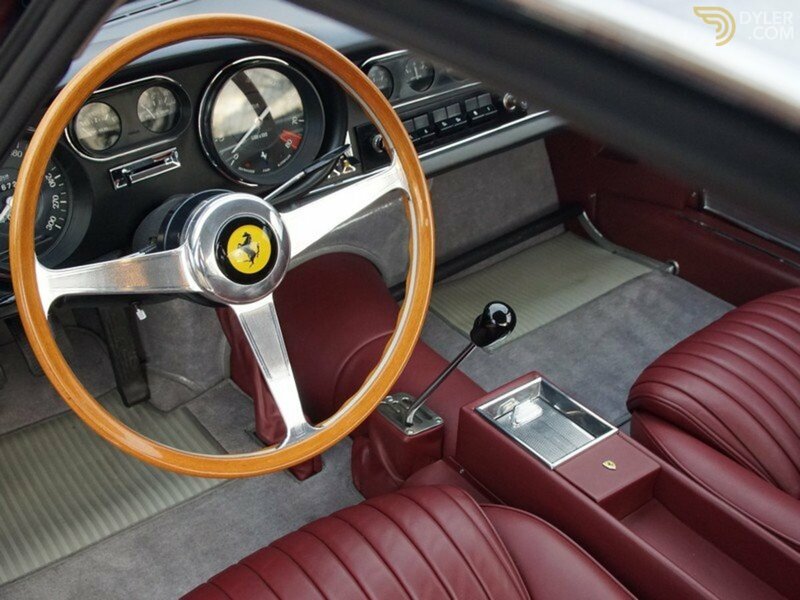 It was also the car used as the official presentation car at the 1967 Barcelona Motor Show. 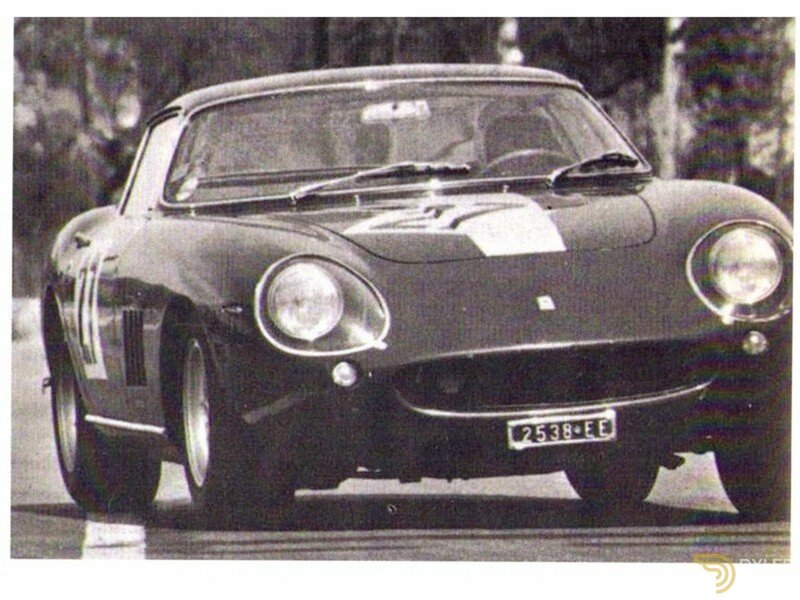 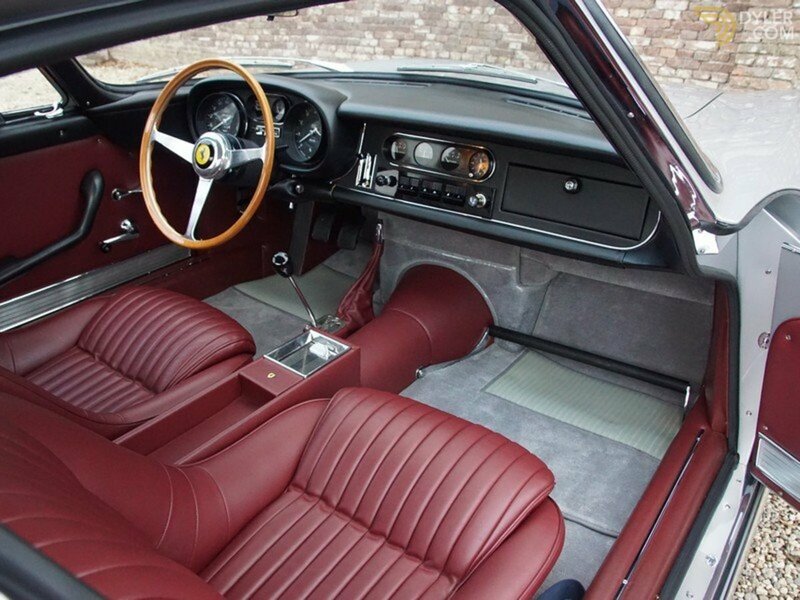 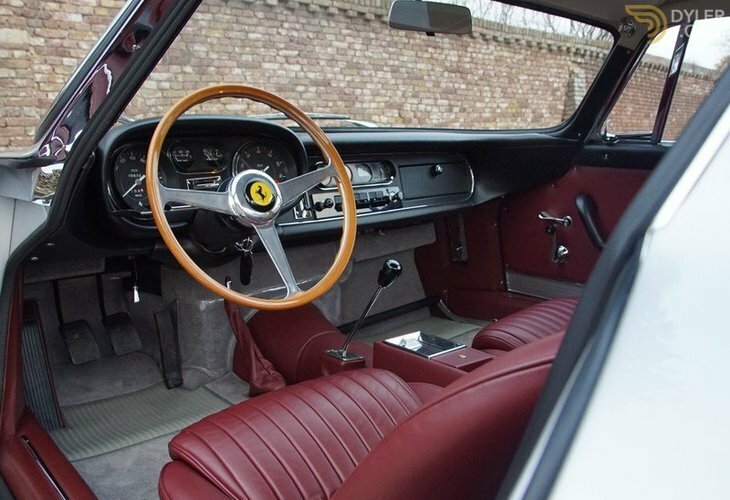 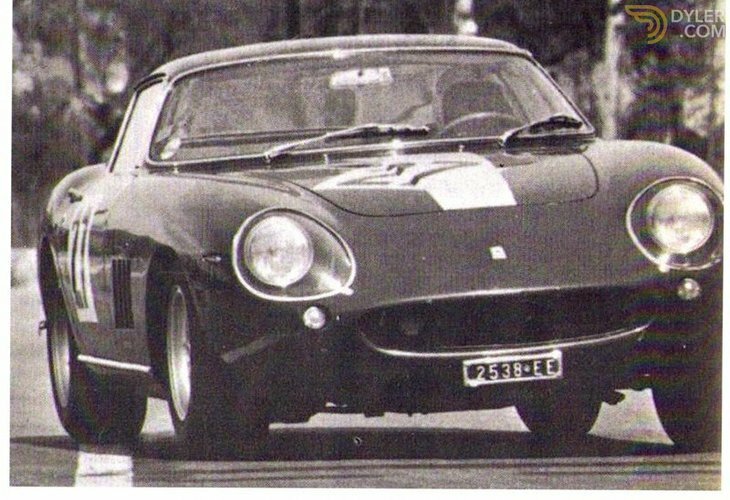 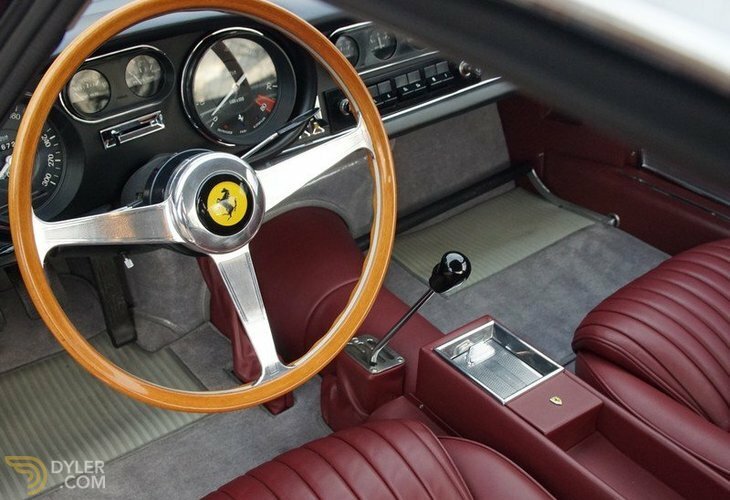 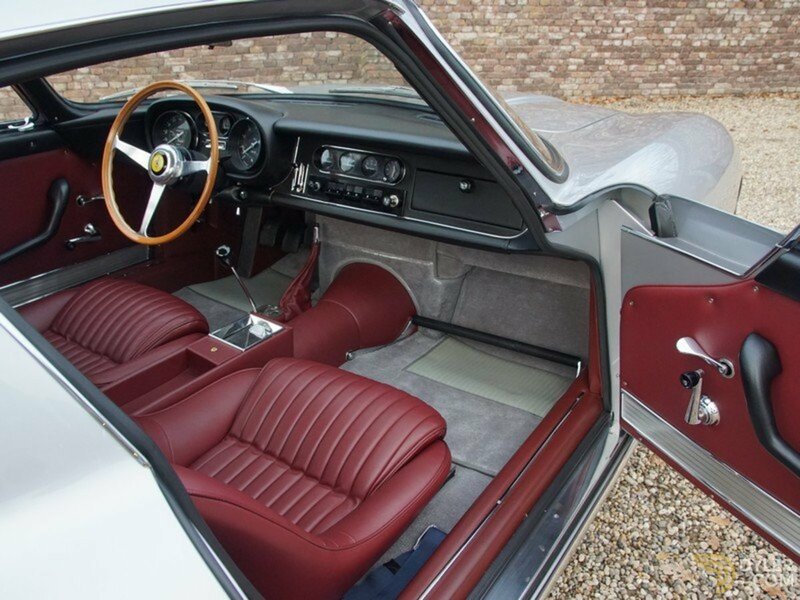 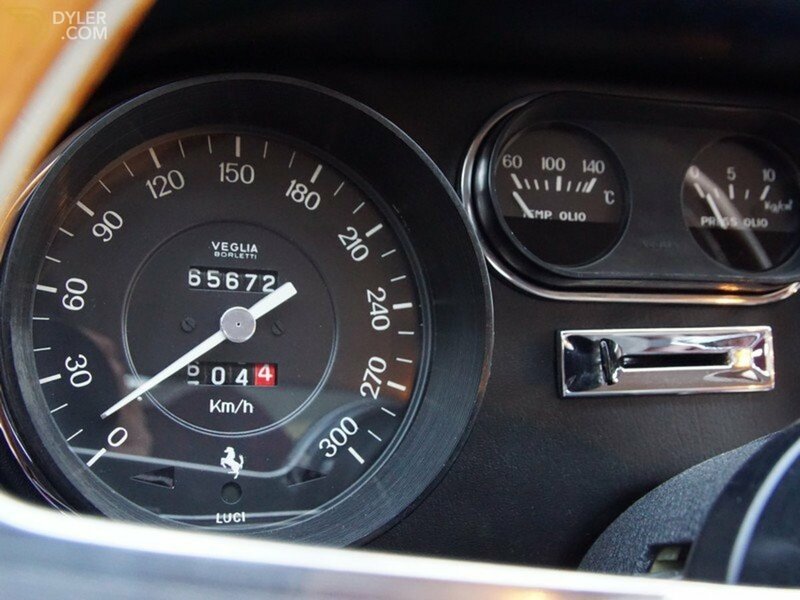 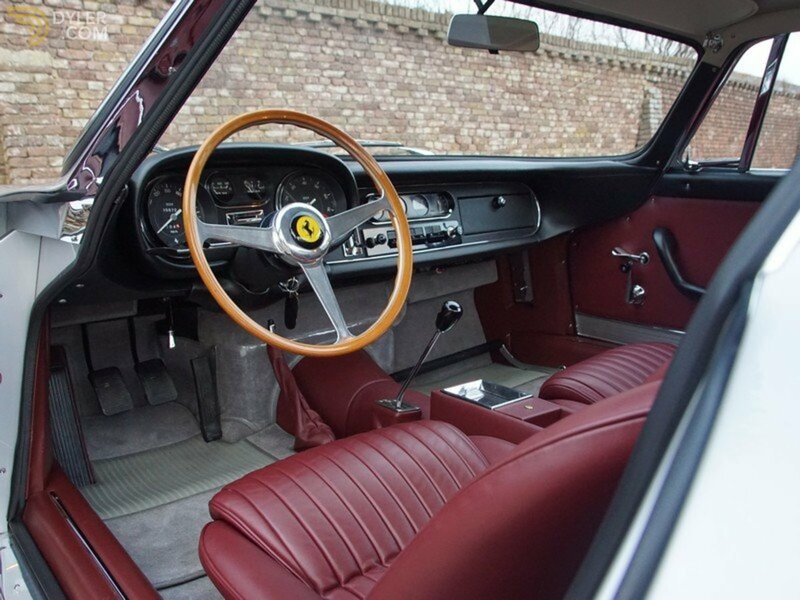 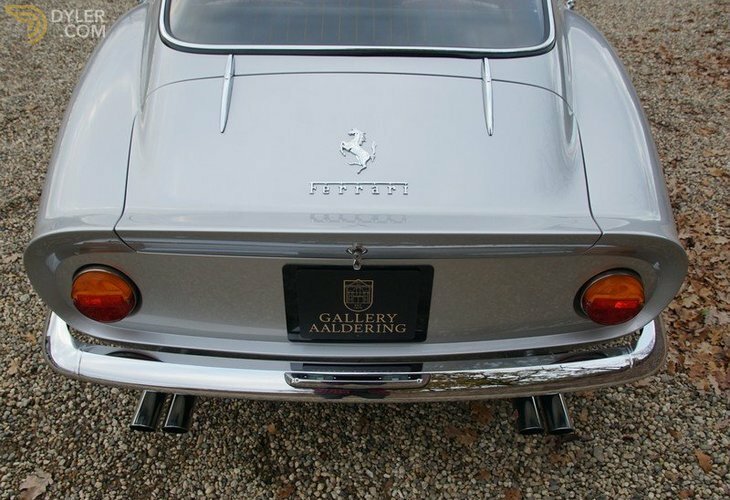 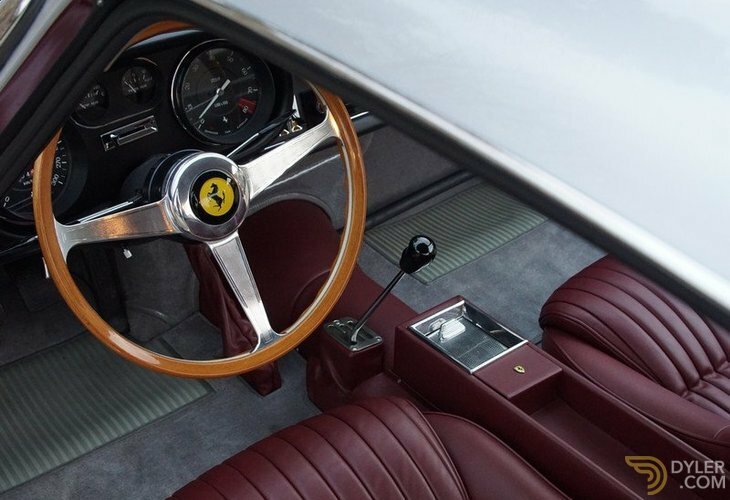 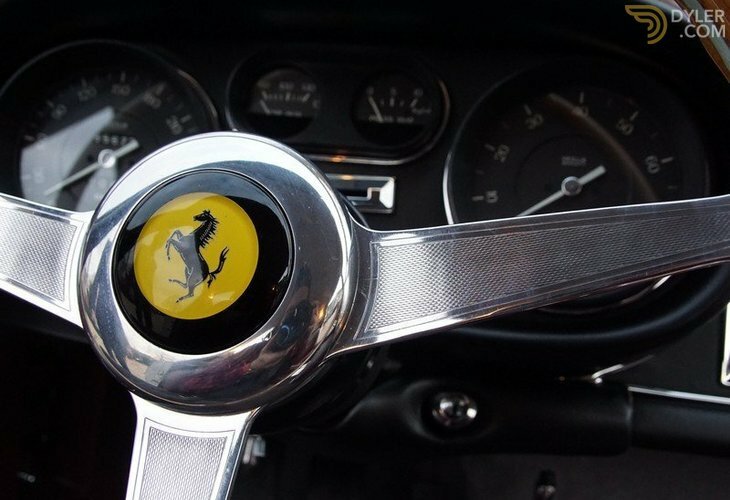 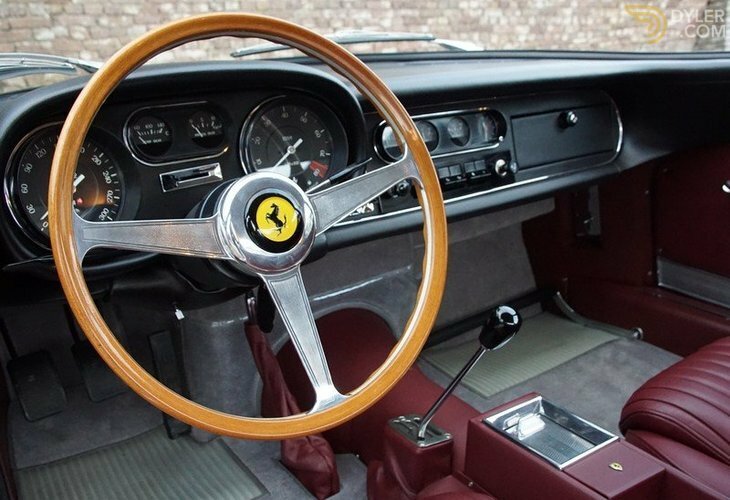 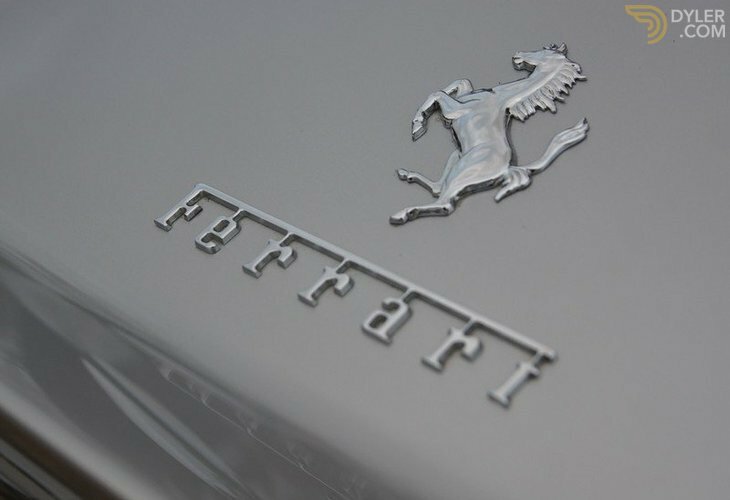 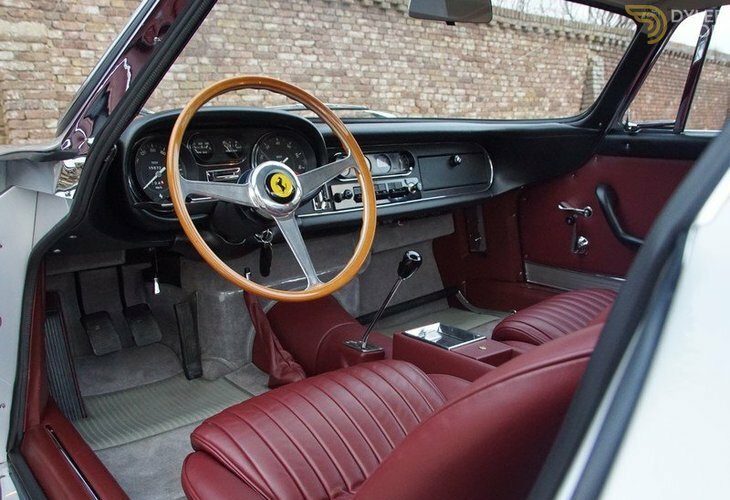 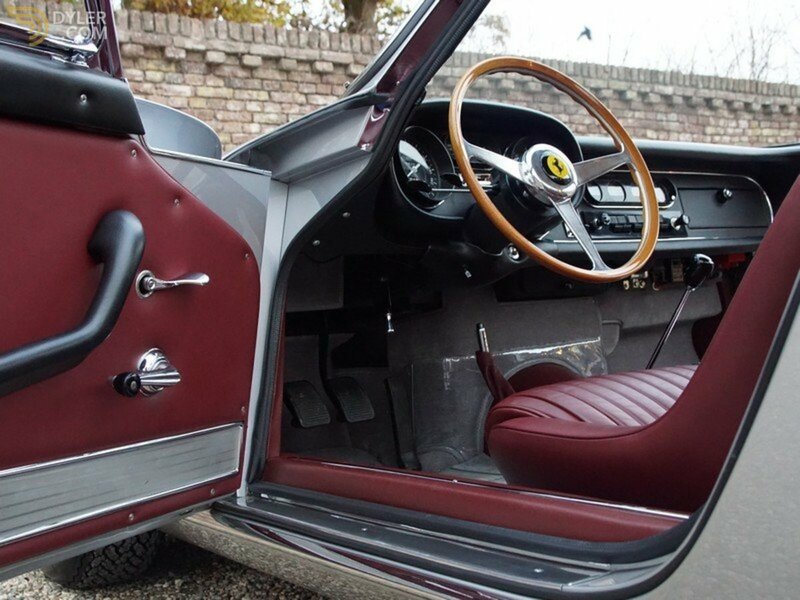 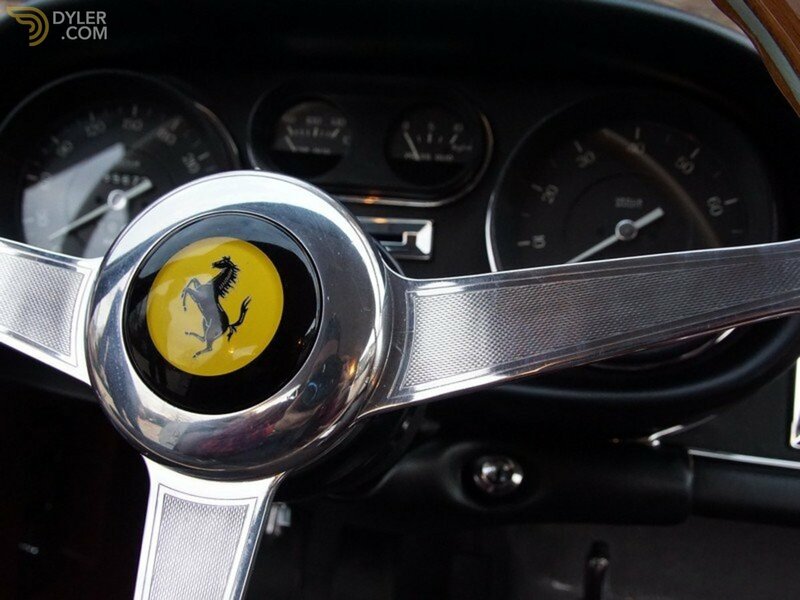 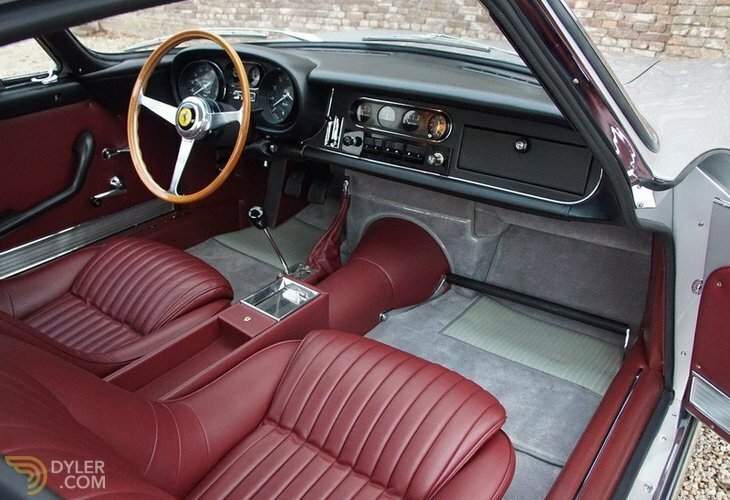 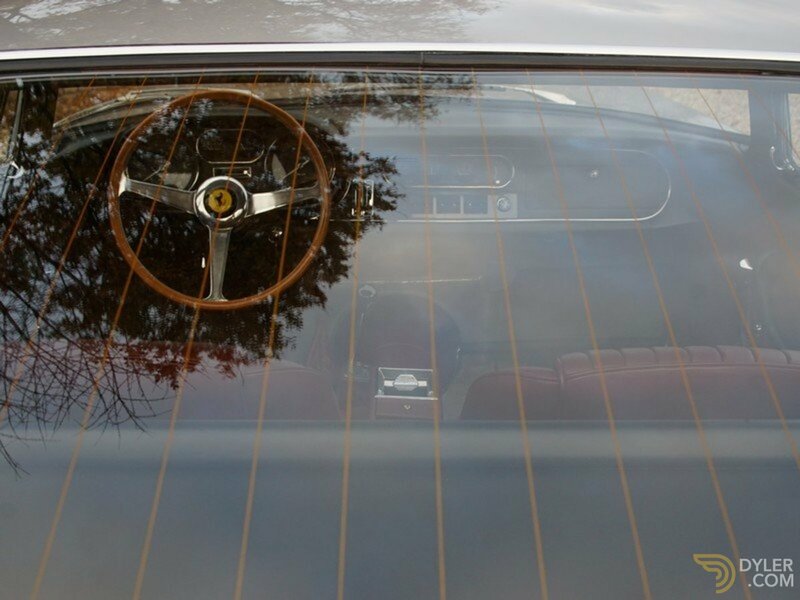 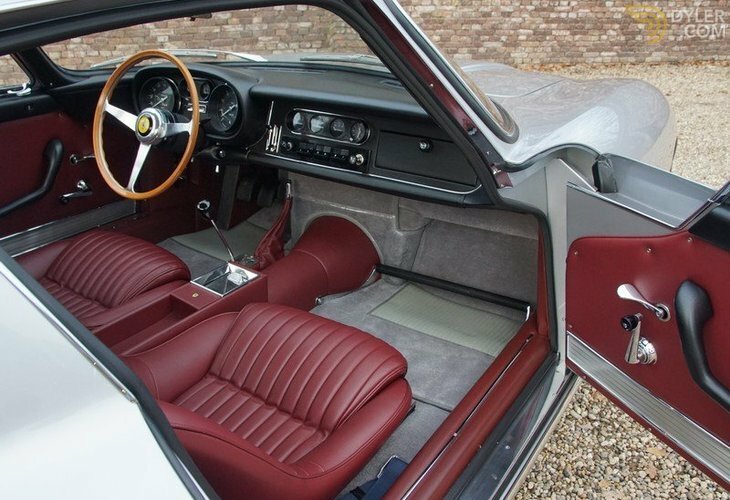 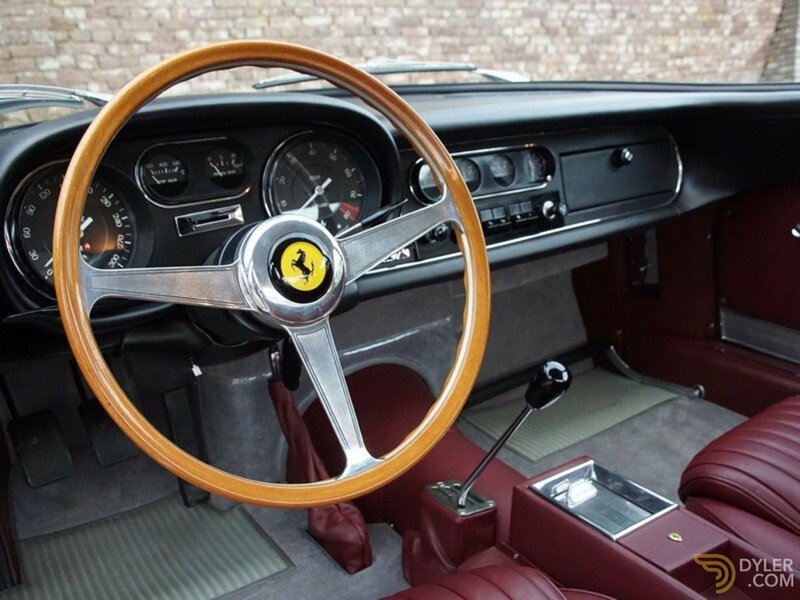 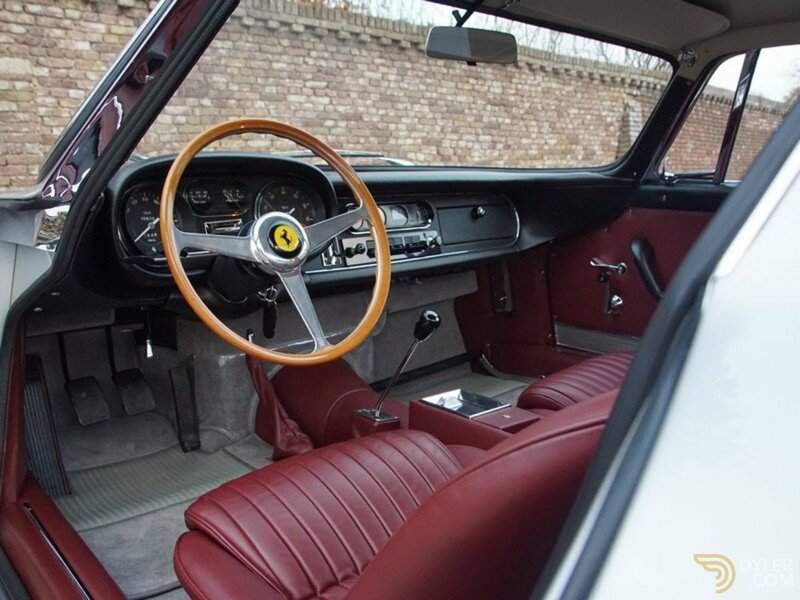 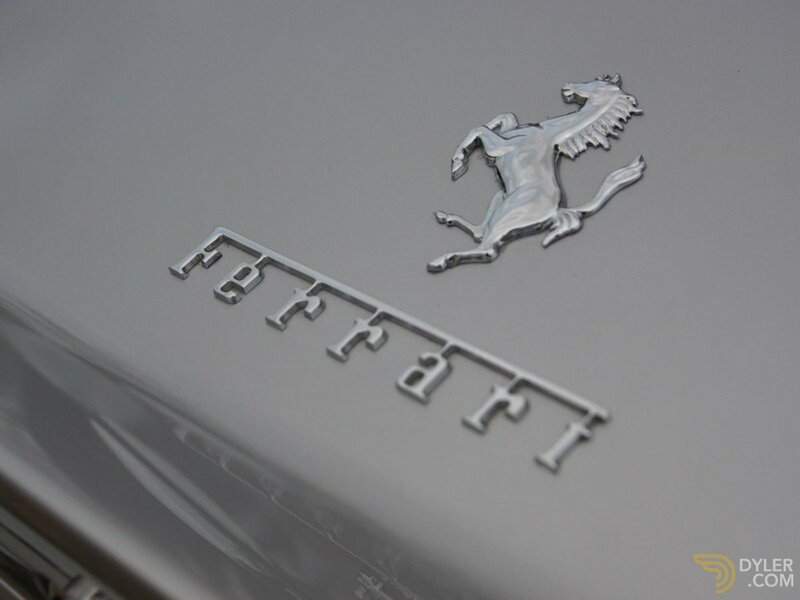 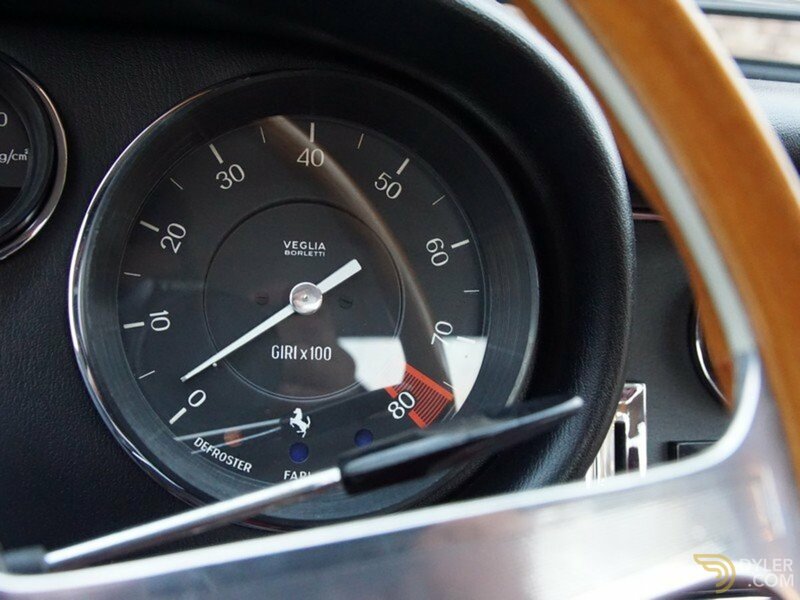 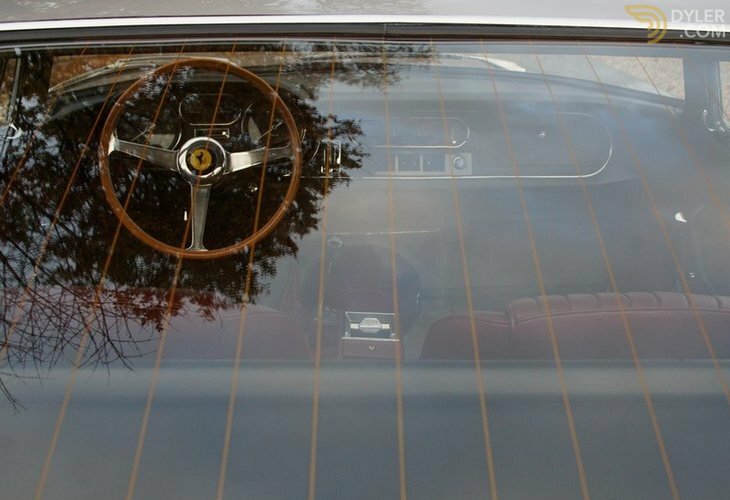 It had its first official service at the “Ferrari Assistenza Clienti”, the Ferrari factory at 7387 km in December 1967. 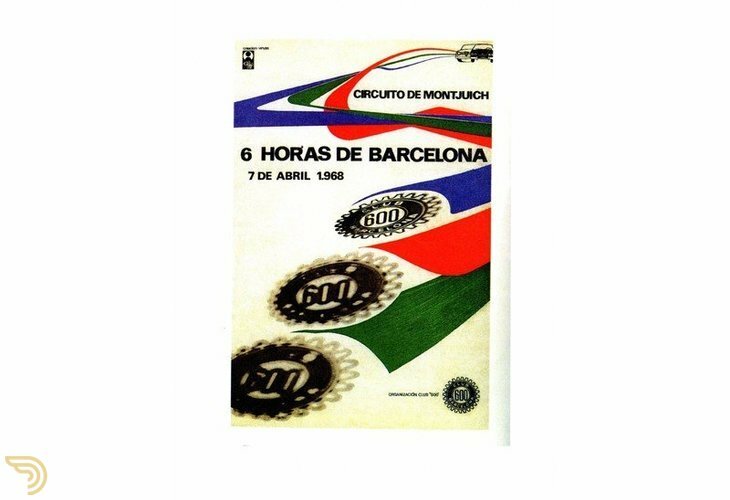 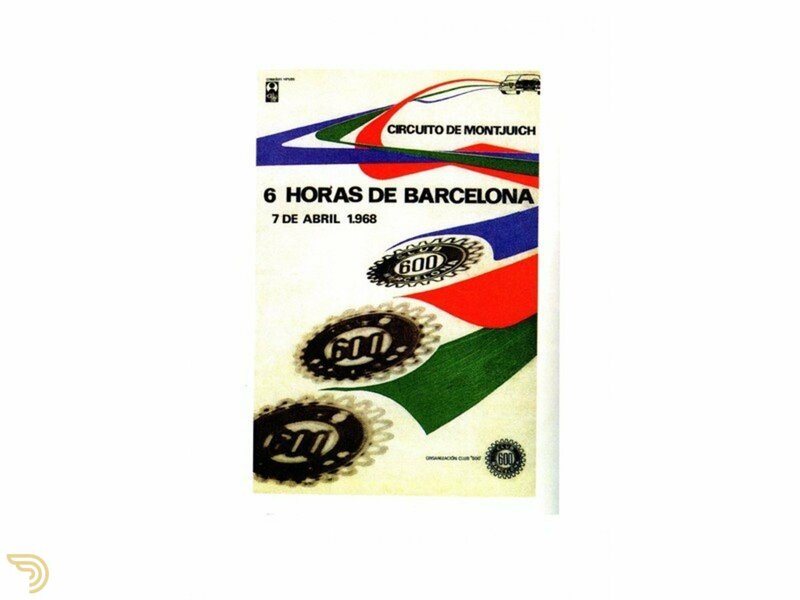 August 1968 saw it take part in the “ Six hours of Barcelona”, finishing 11th. 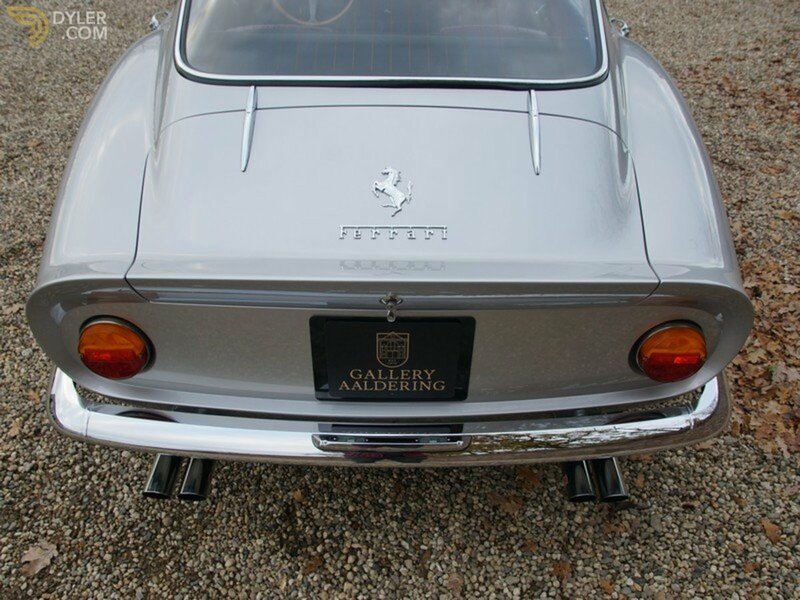 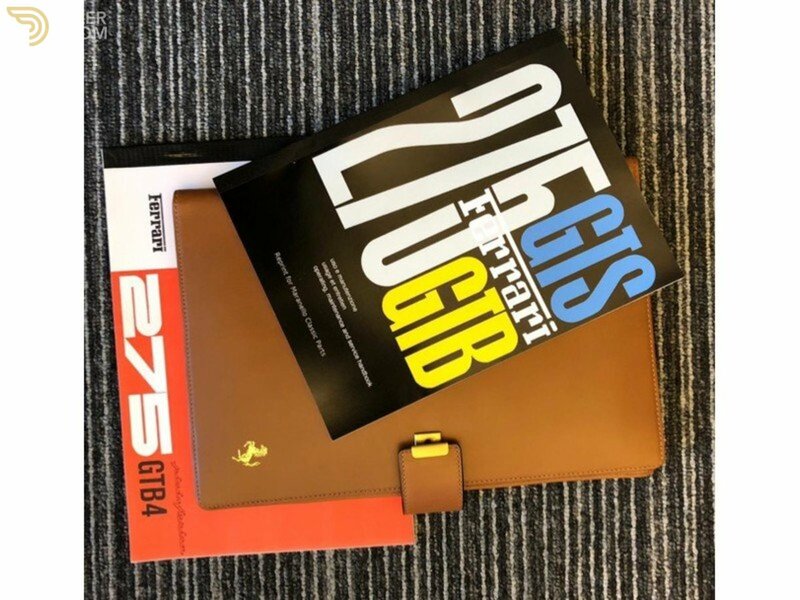 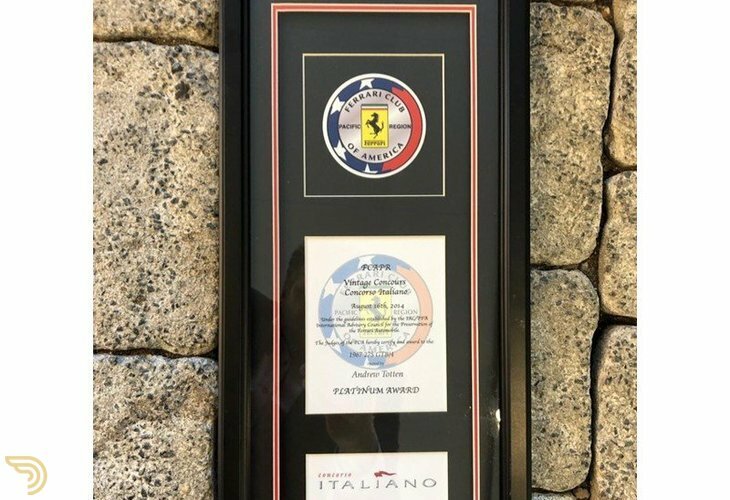 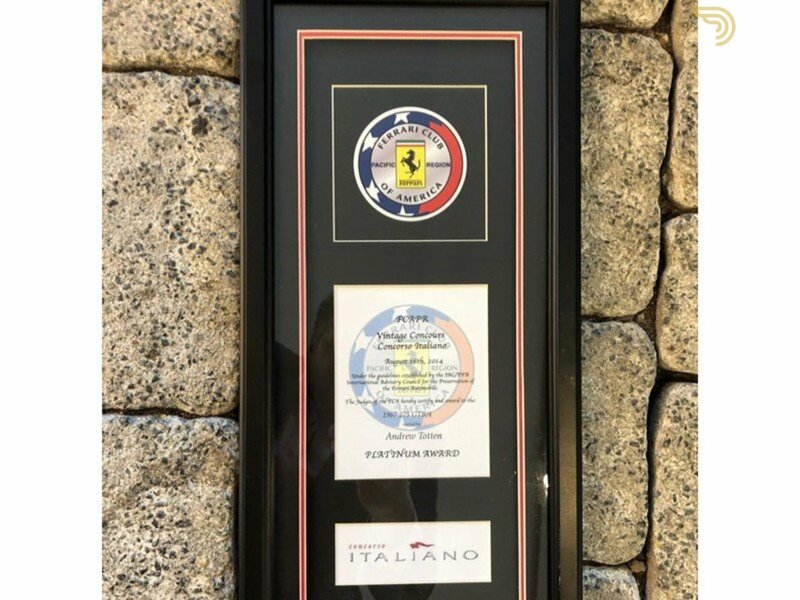 From Spain the 275 found its way to California, the USA. 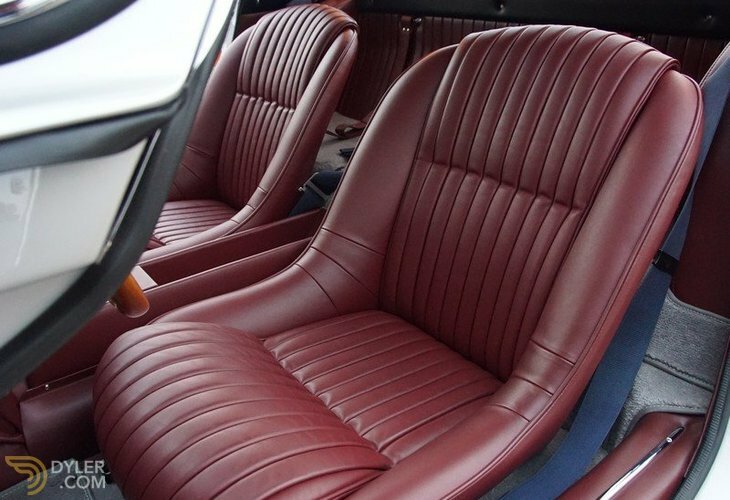 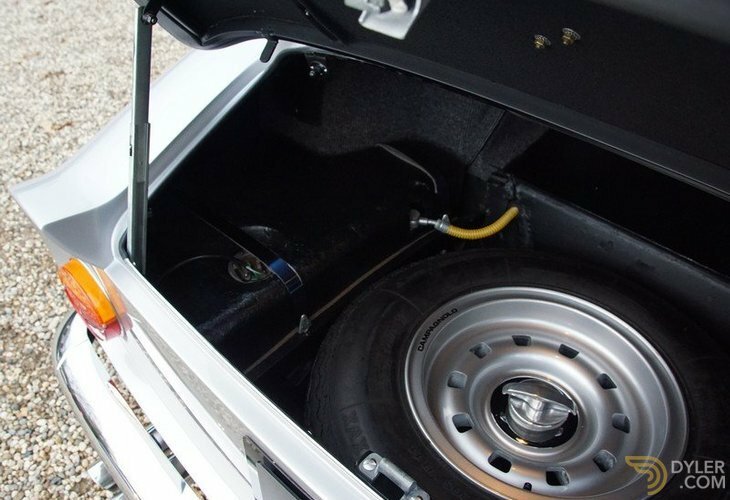 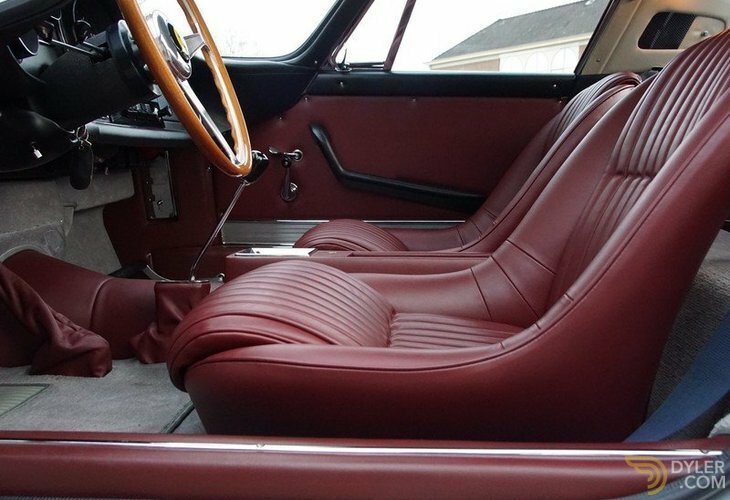 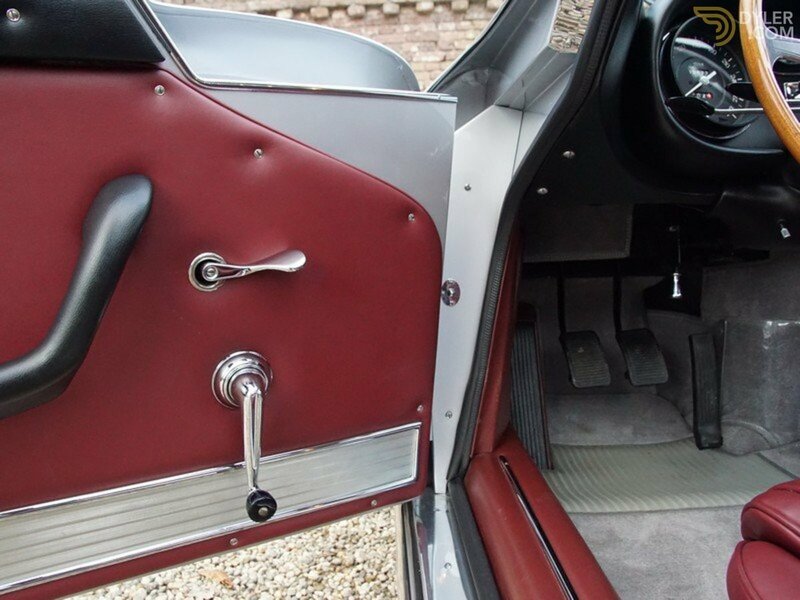 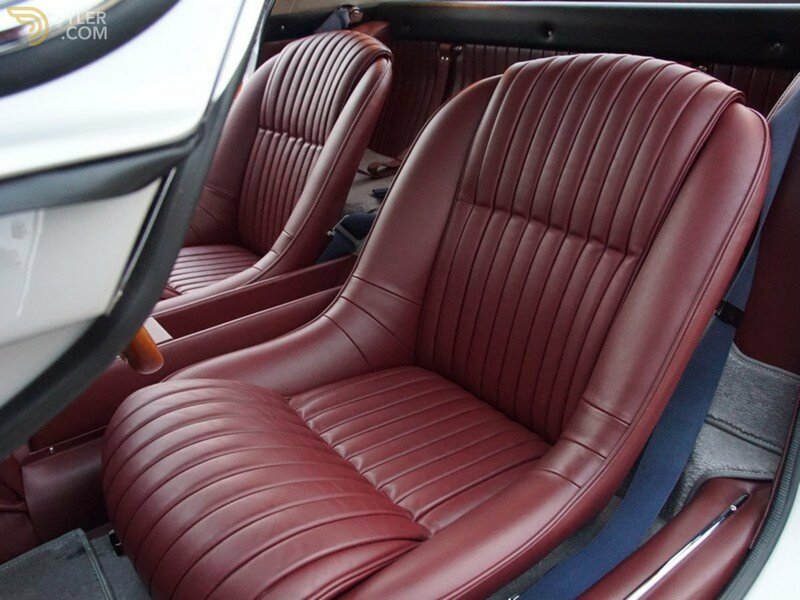 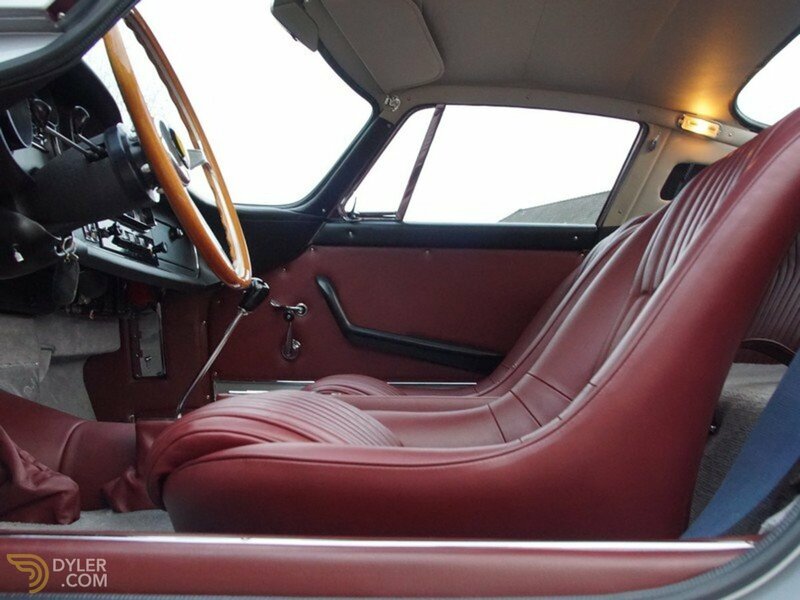 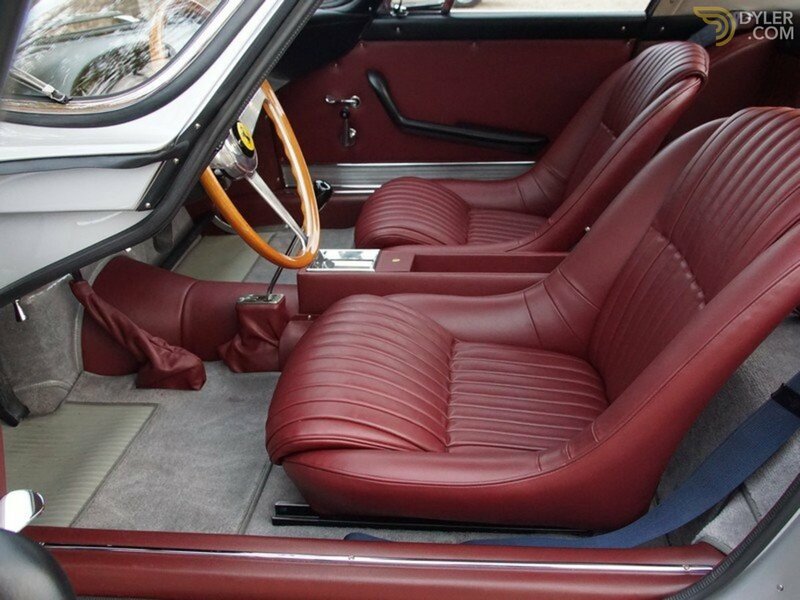 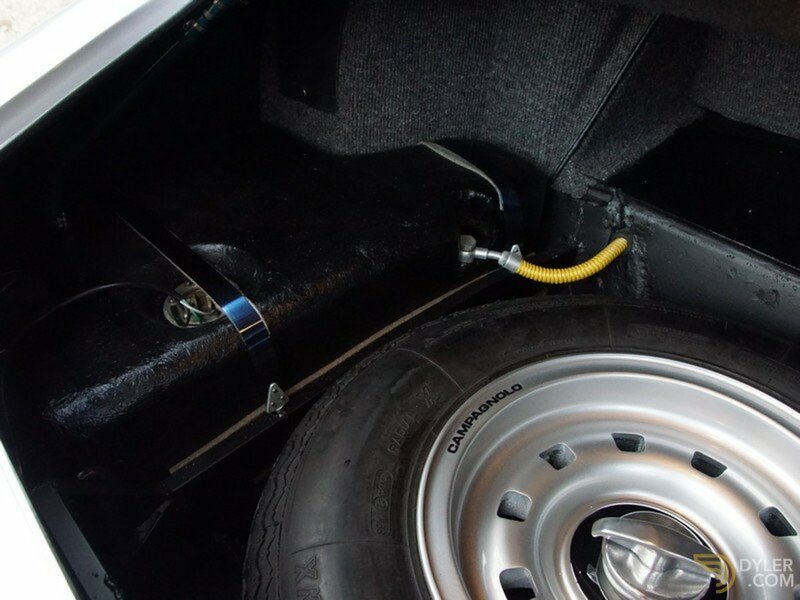 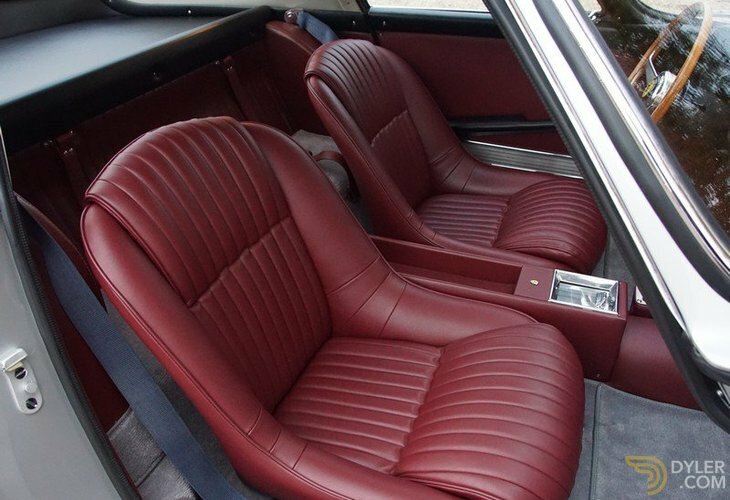 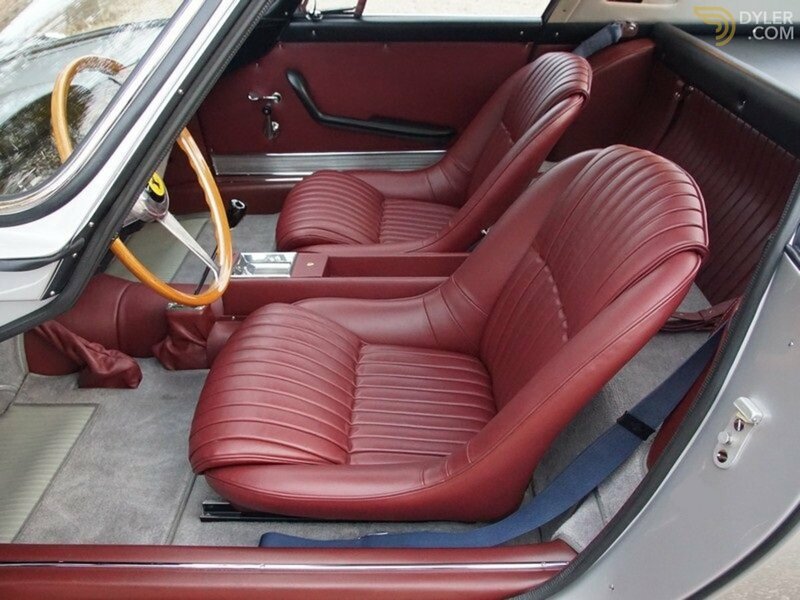 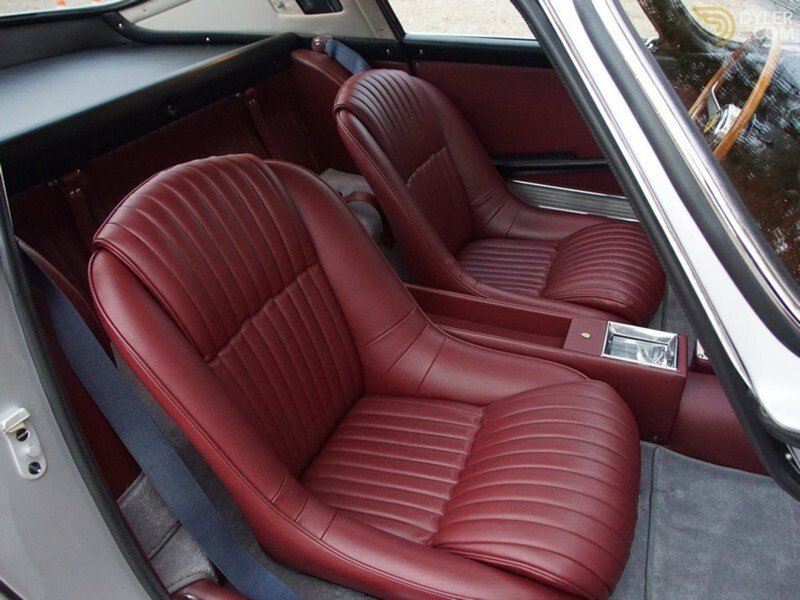 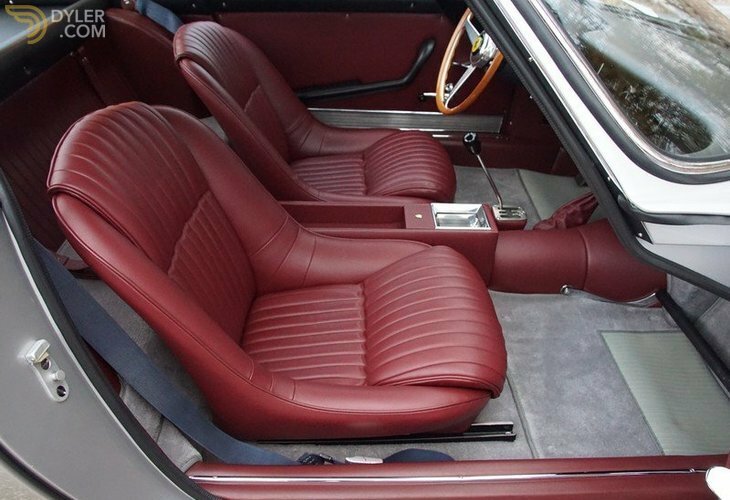 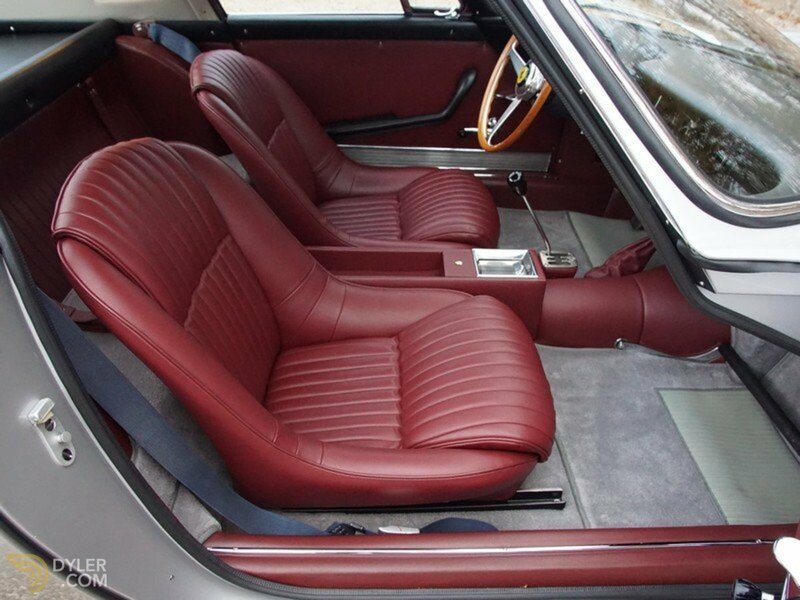 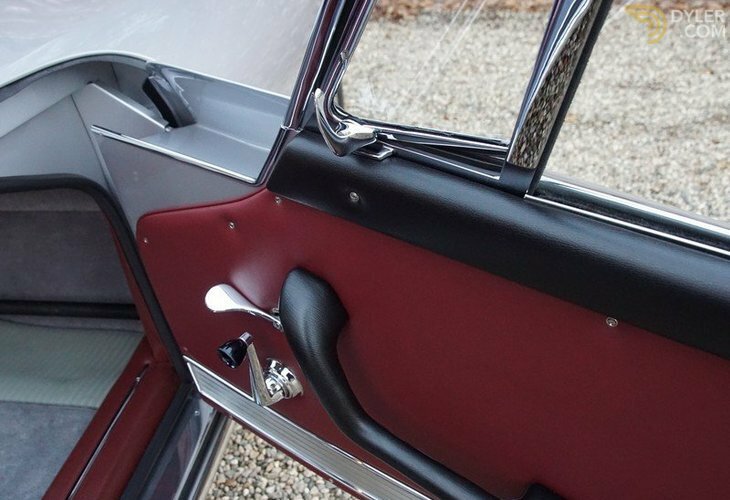 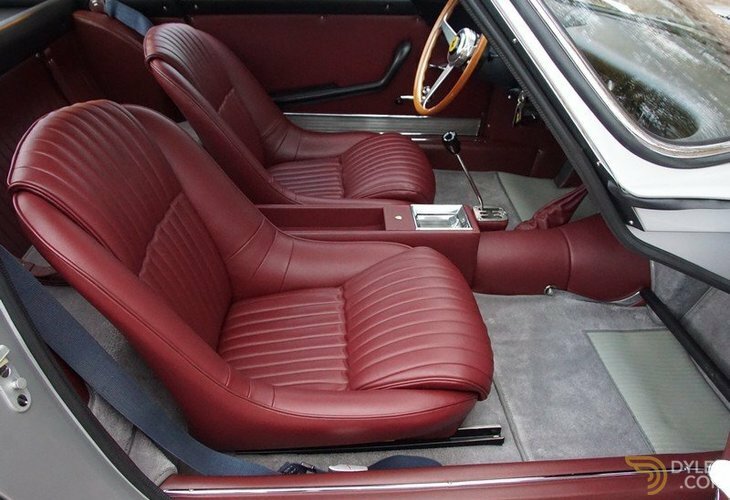 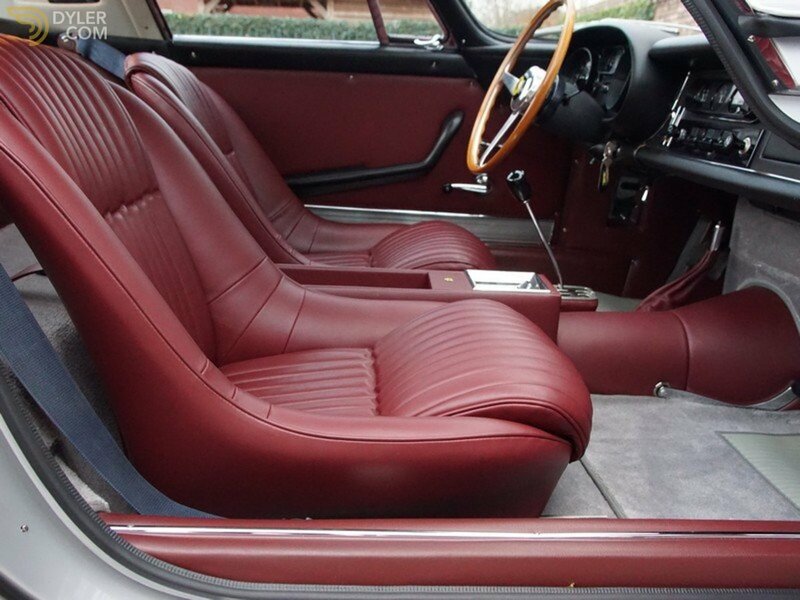 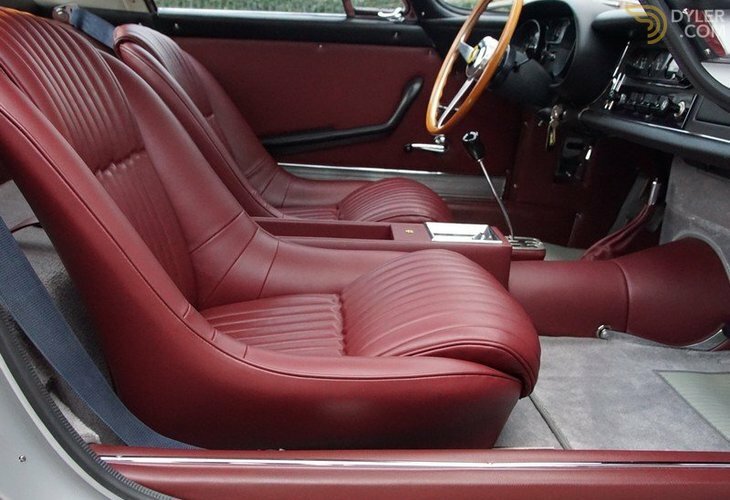 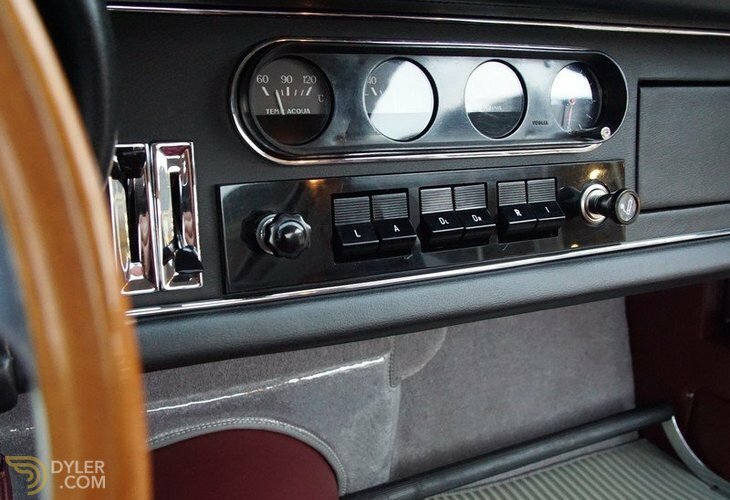 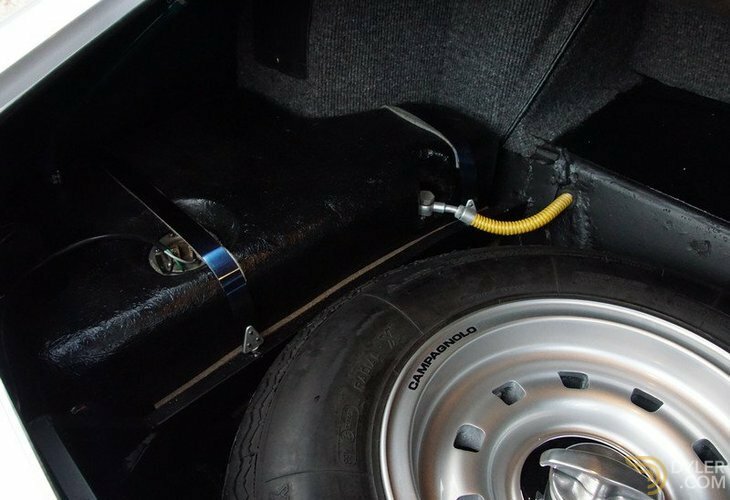 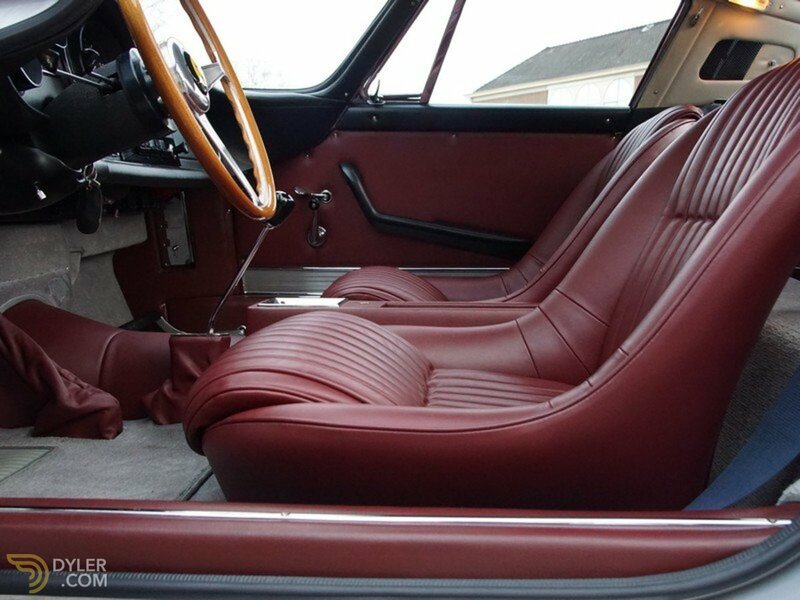 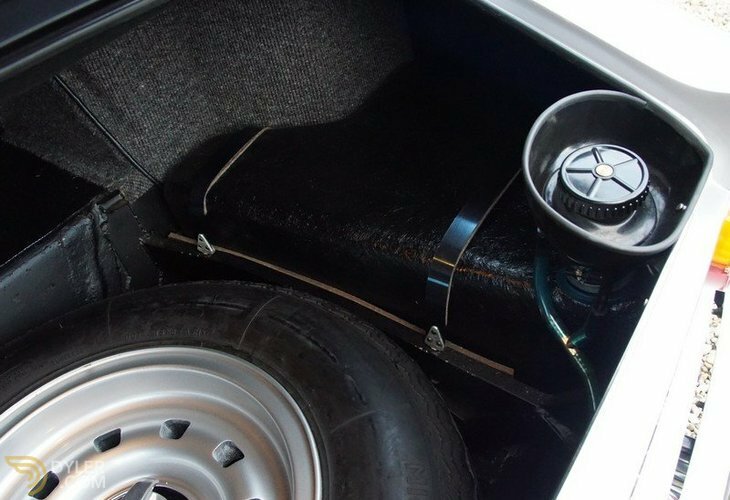 In August of 2009 the then owner commissioned a well-known and renowned to restore the car. 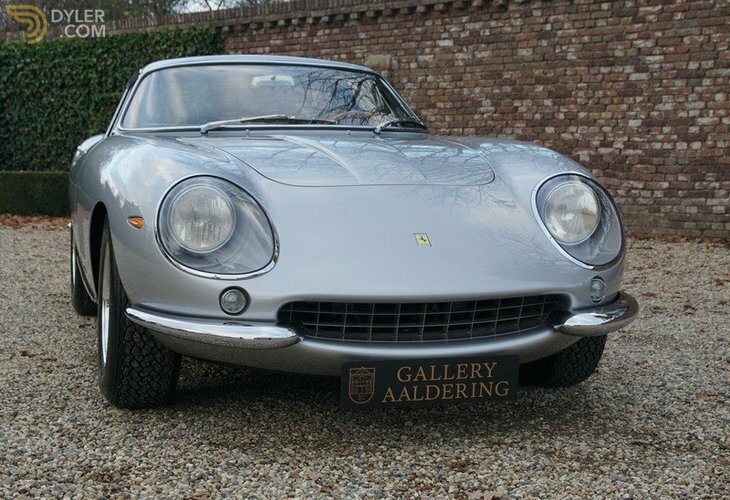 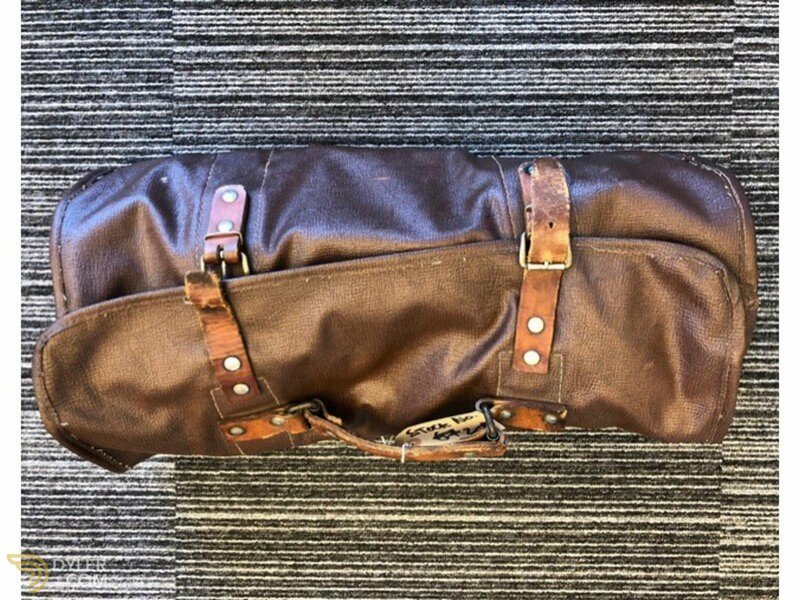 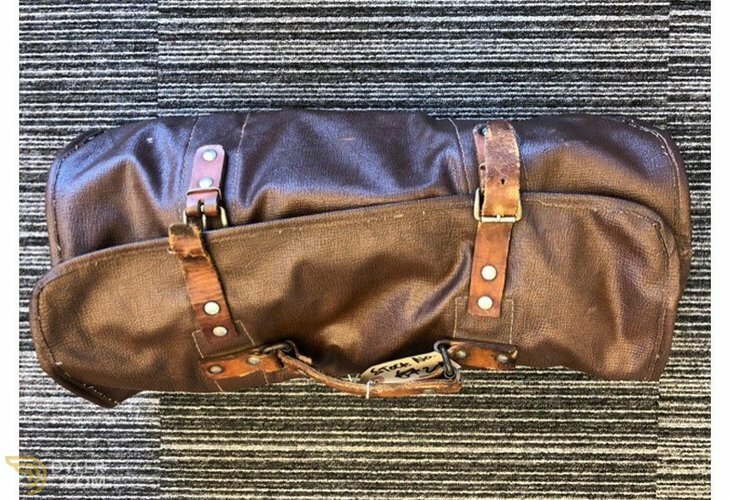 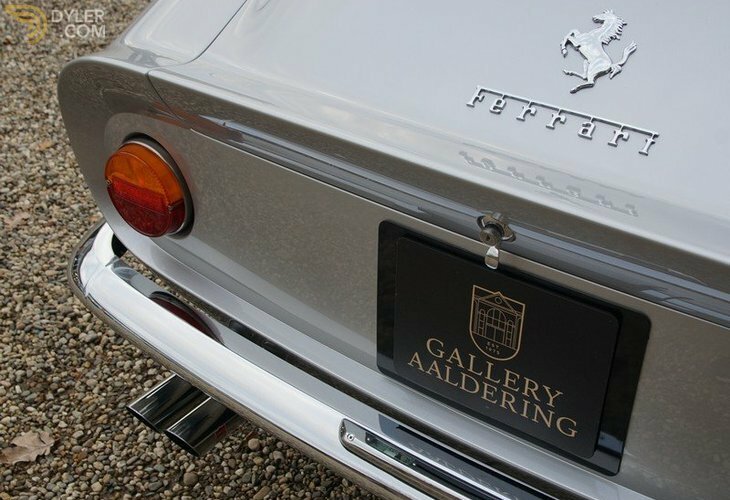 In 2012 it was sold to its last owner, a distinguished English collector. 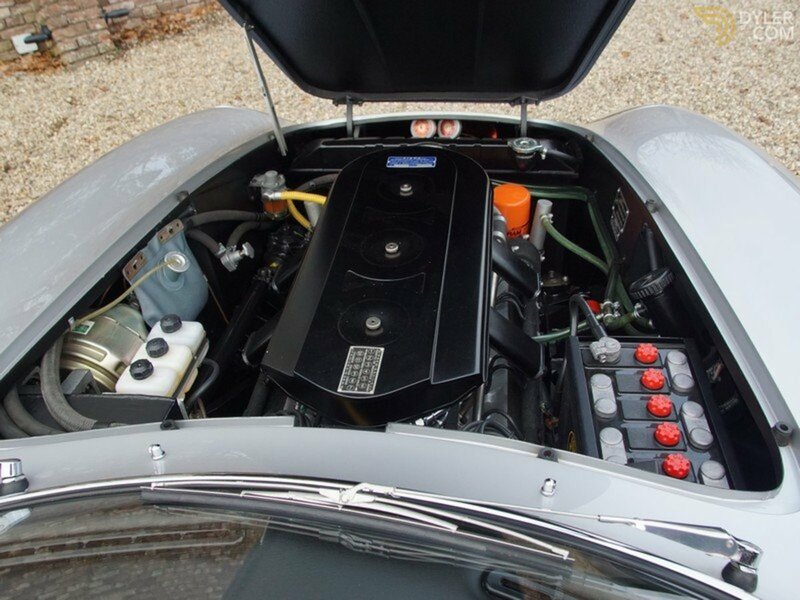 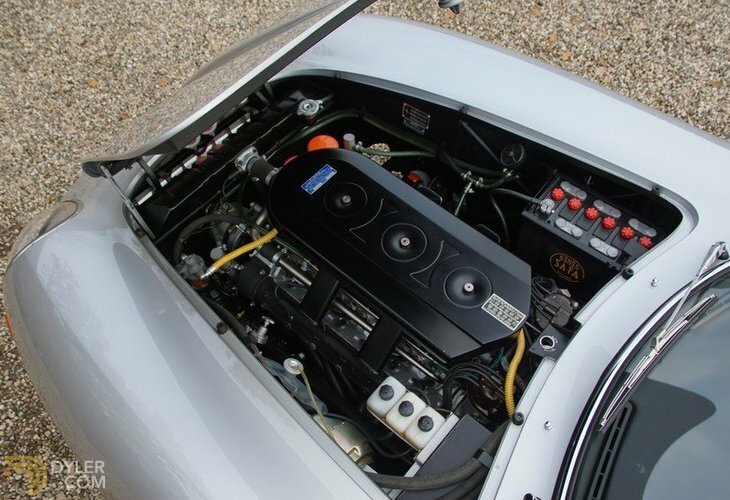 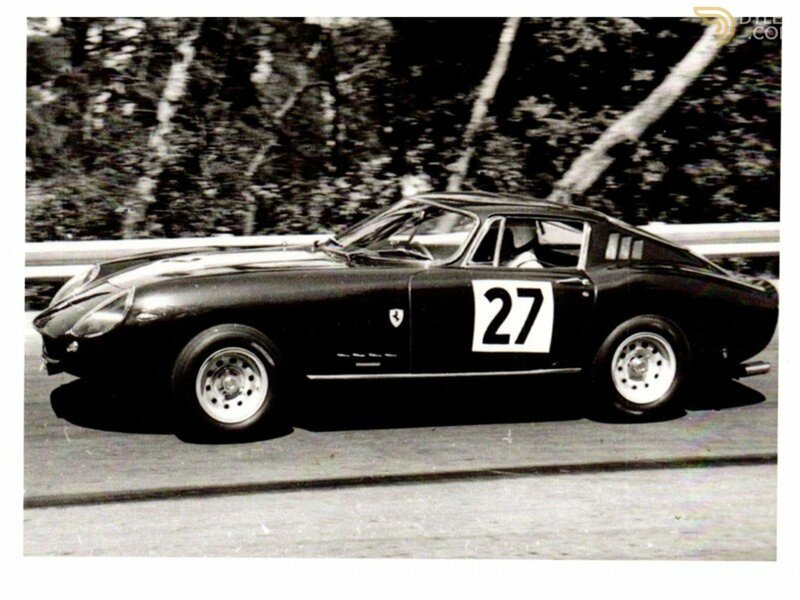 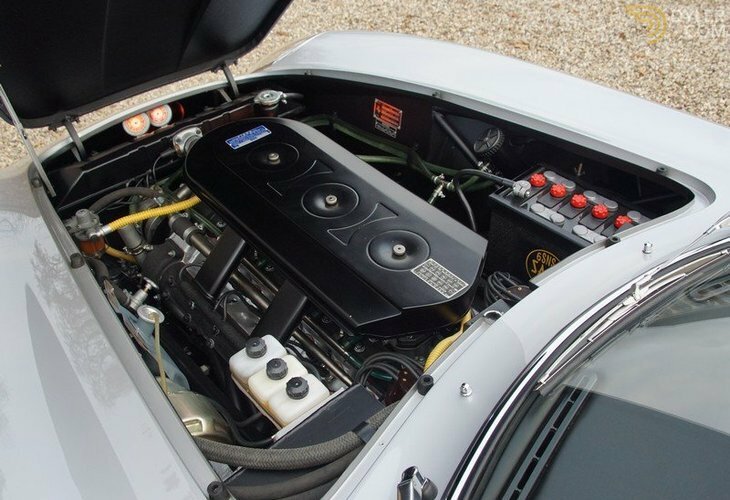 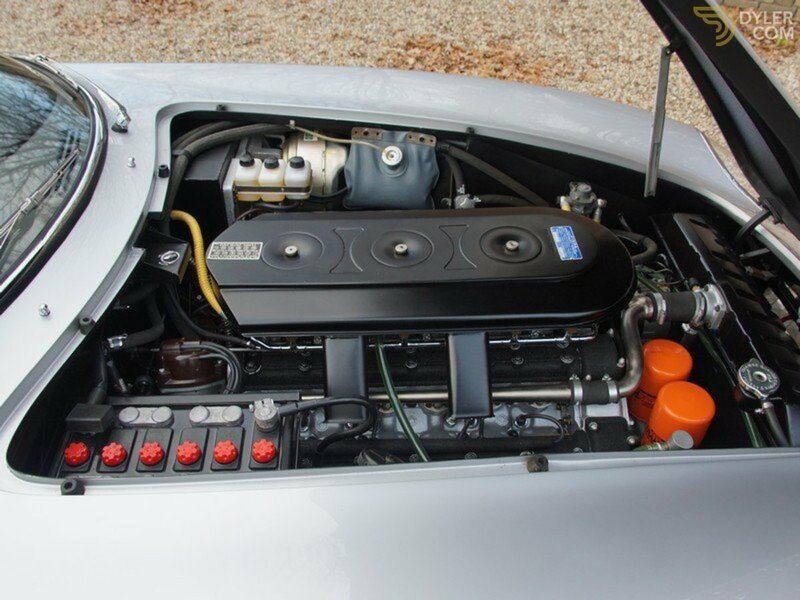 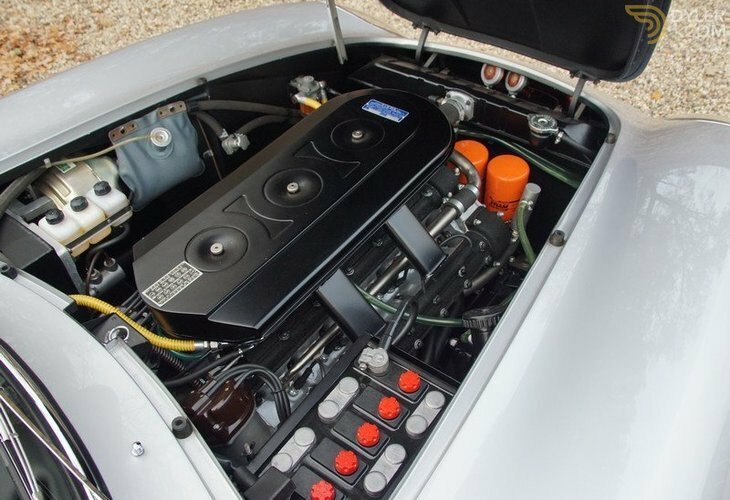 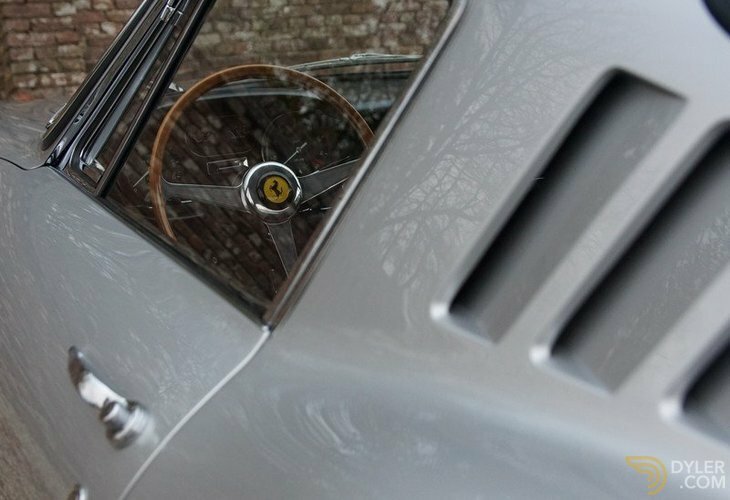 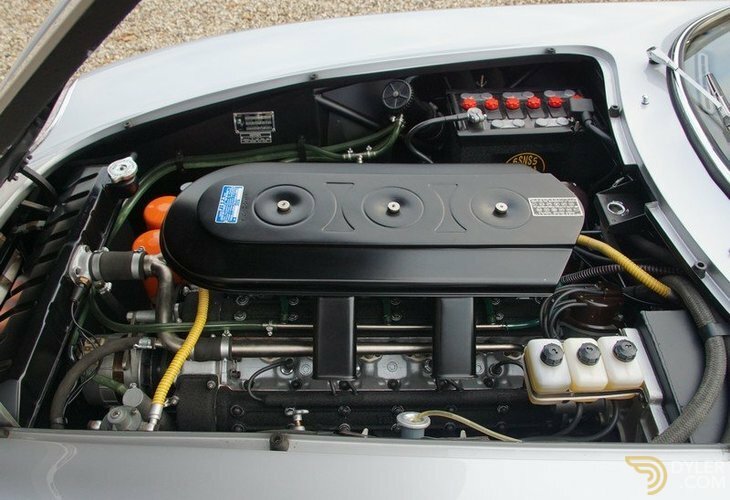 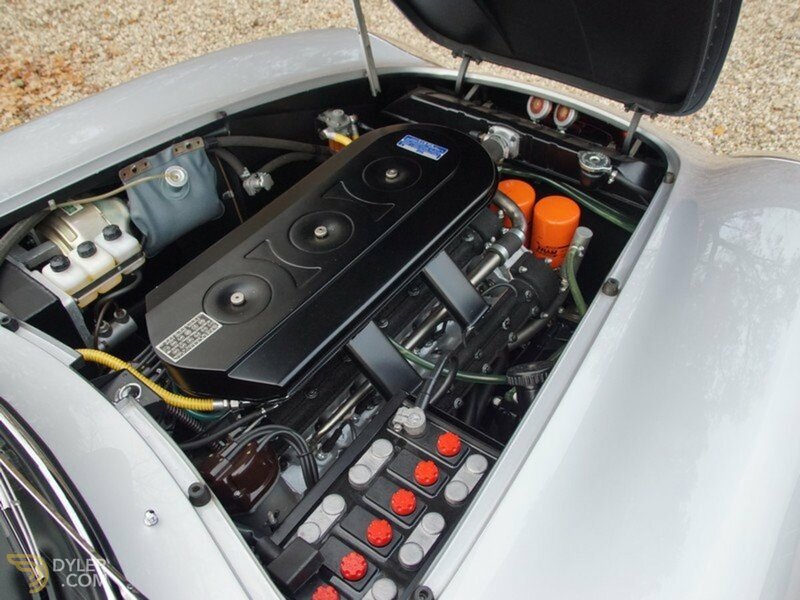 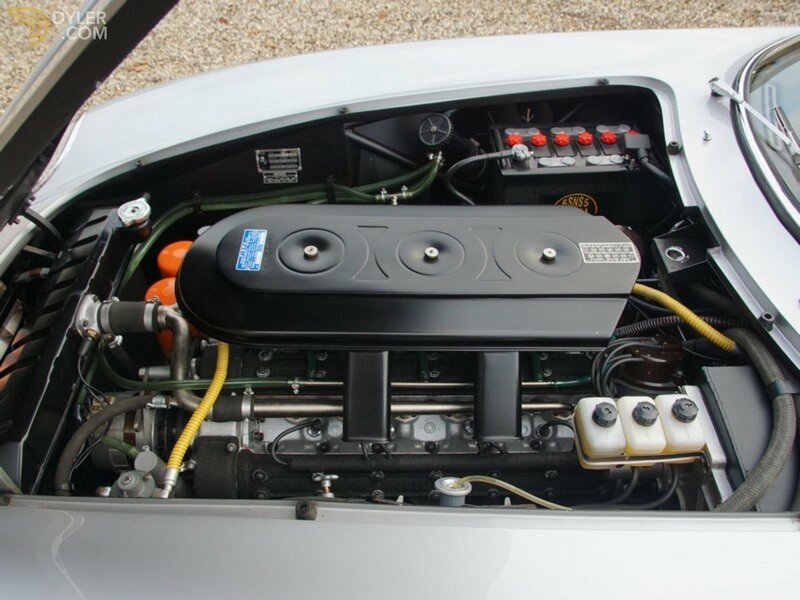 He had the acclaimed Ferrari specialist “Bob Houghton” totally rebuild and top-tune the engine and electronics. 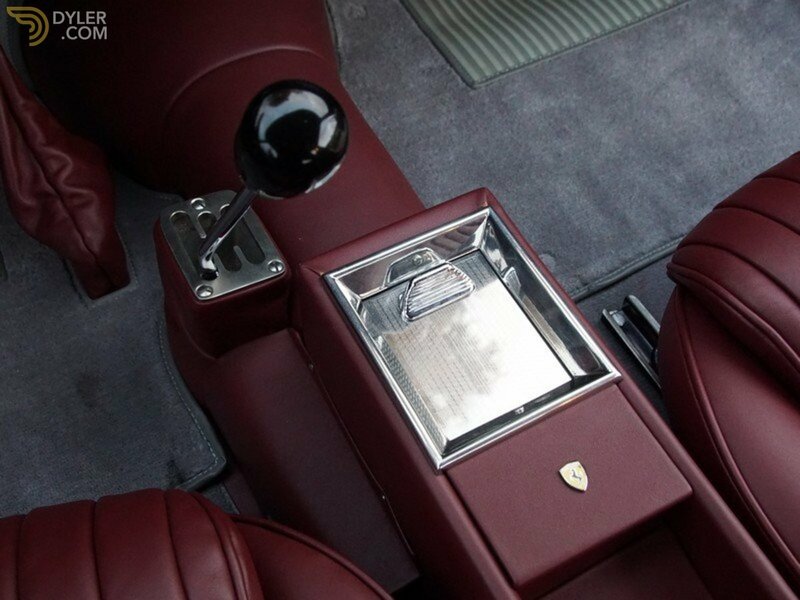 All invoices in support are available. 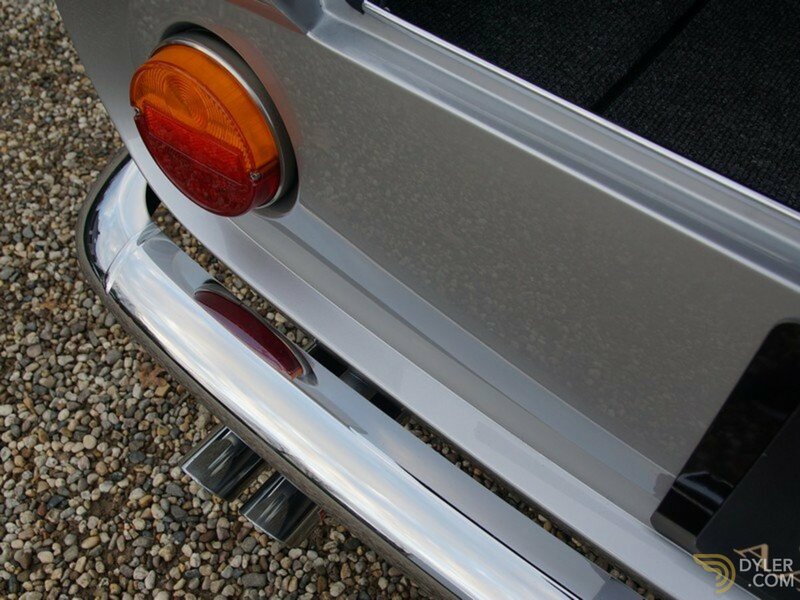 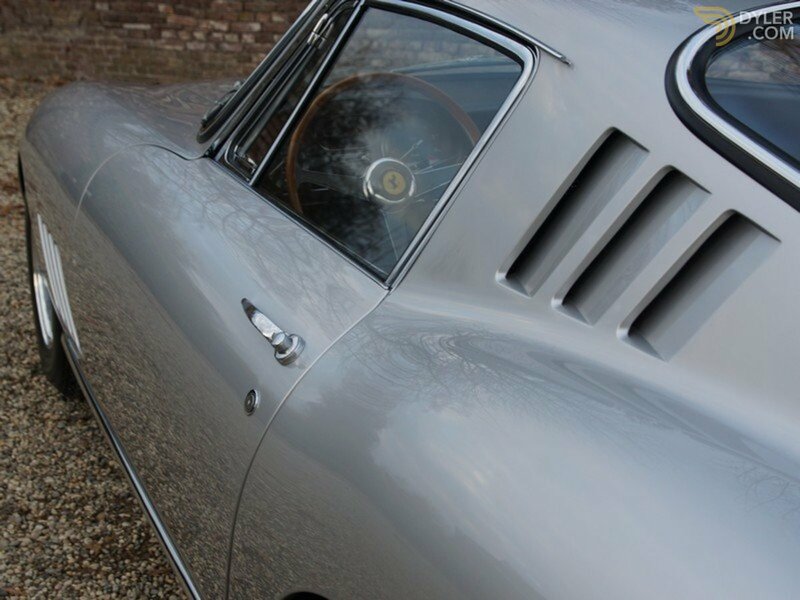 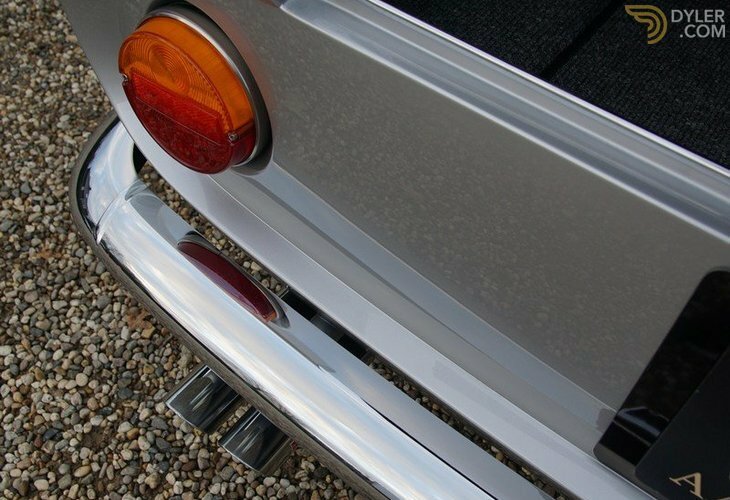 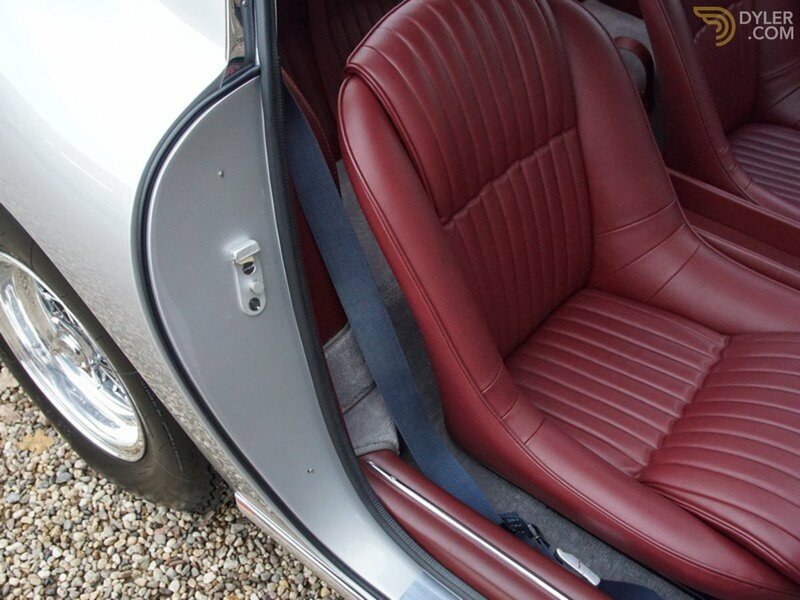 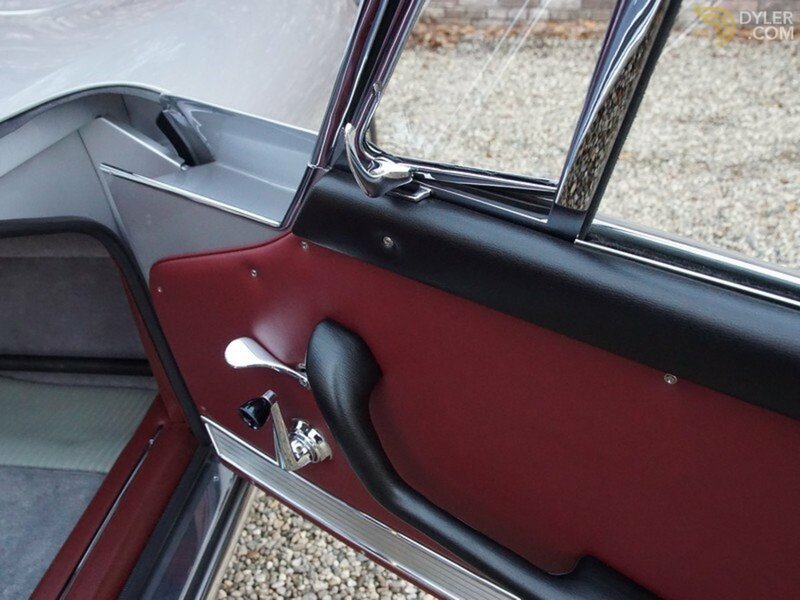 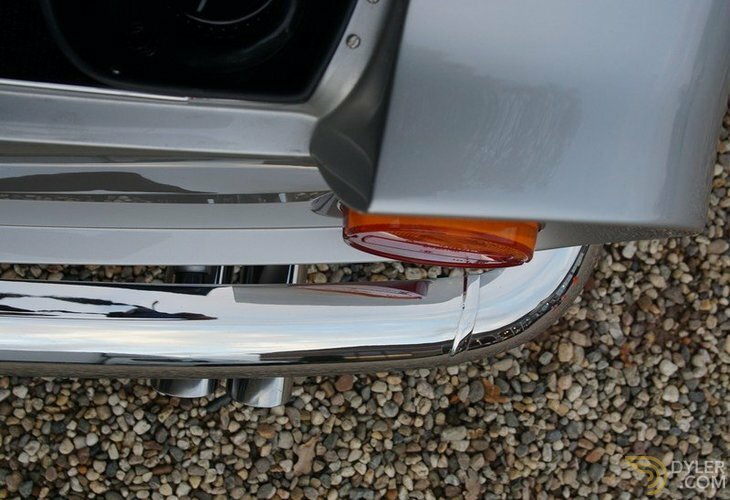 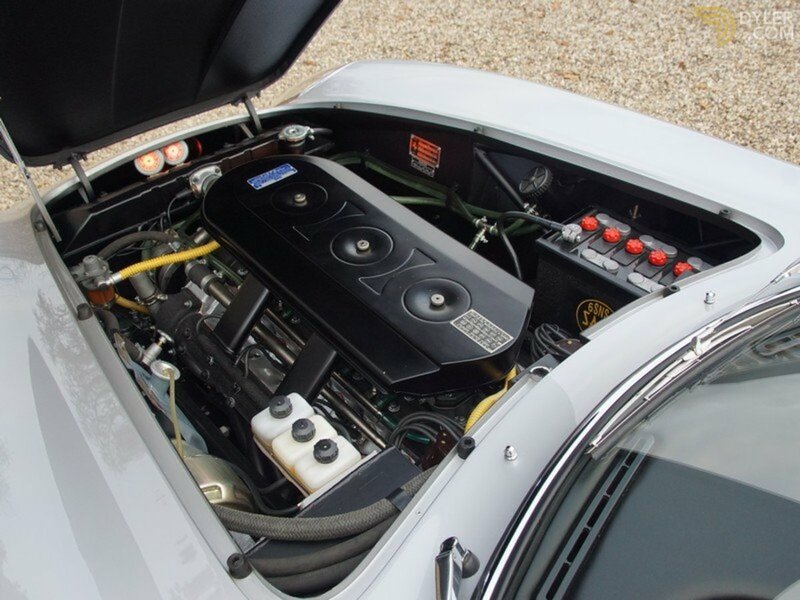 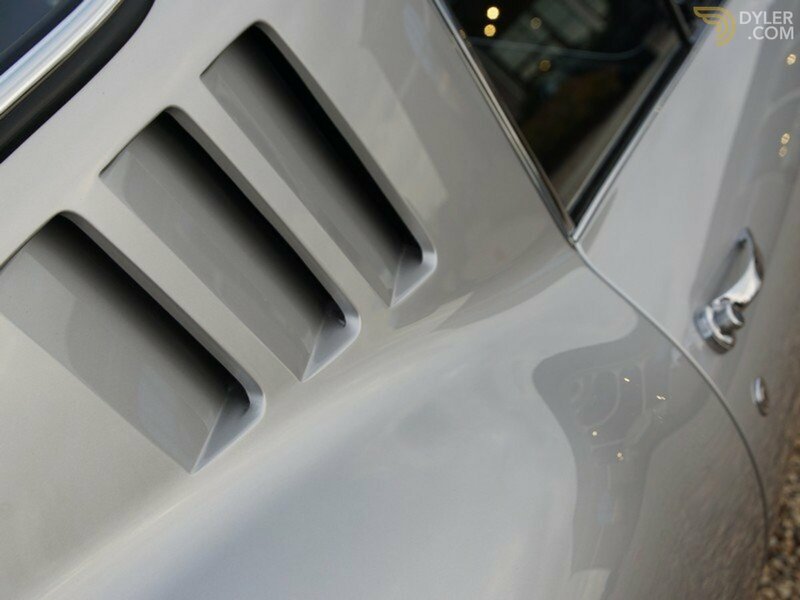 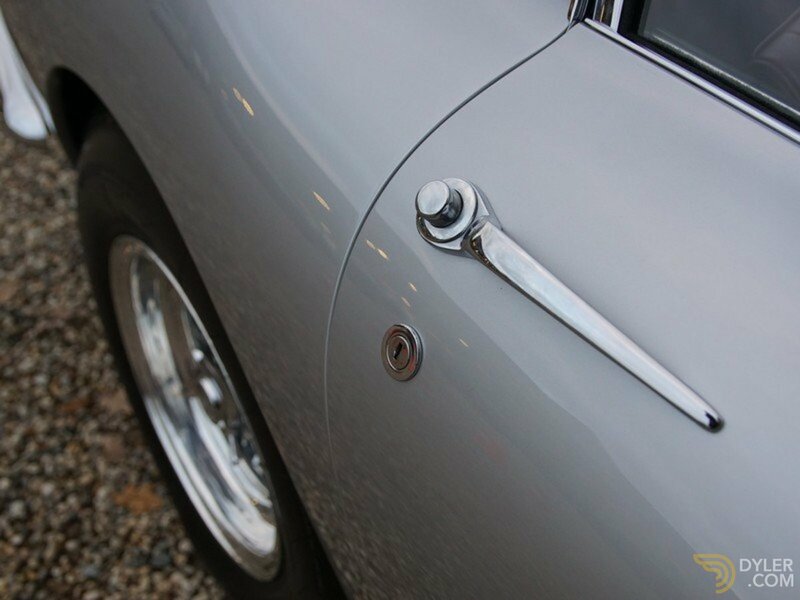 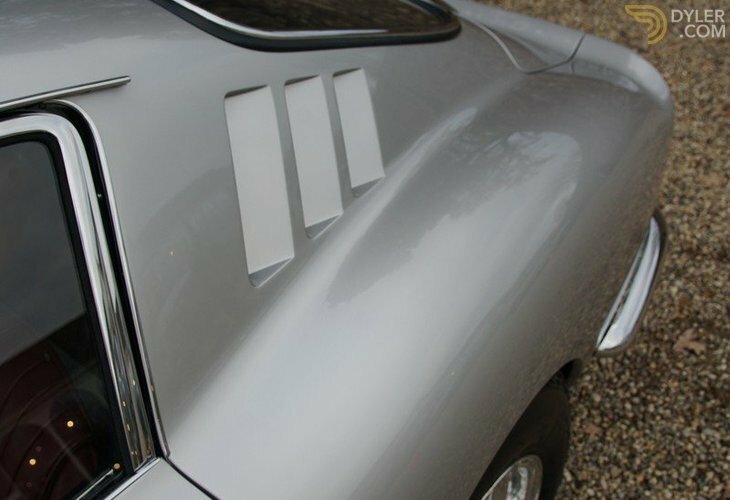 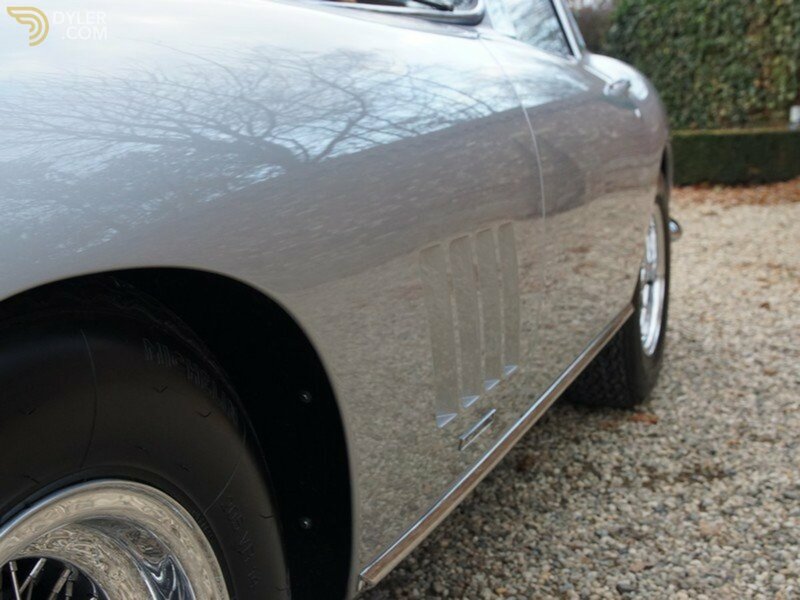 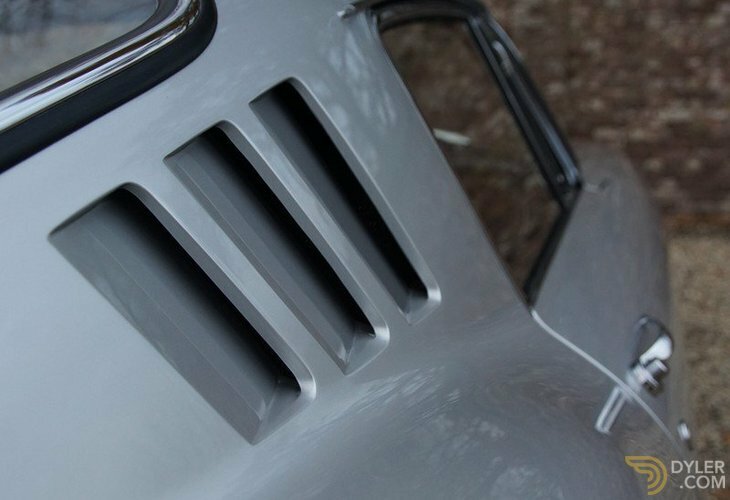 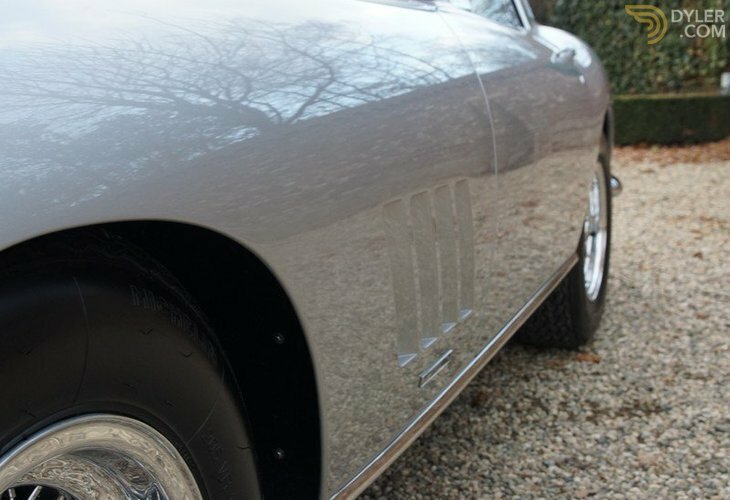 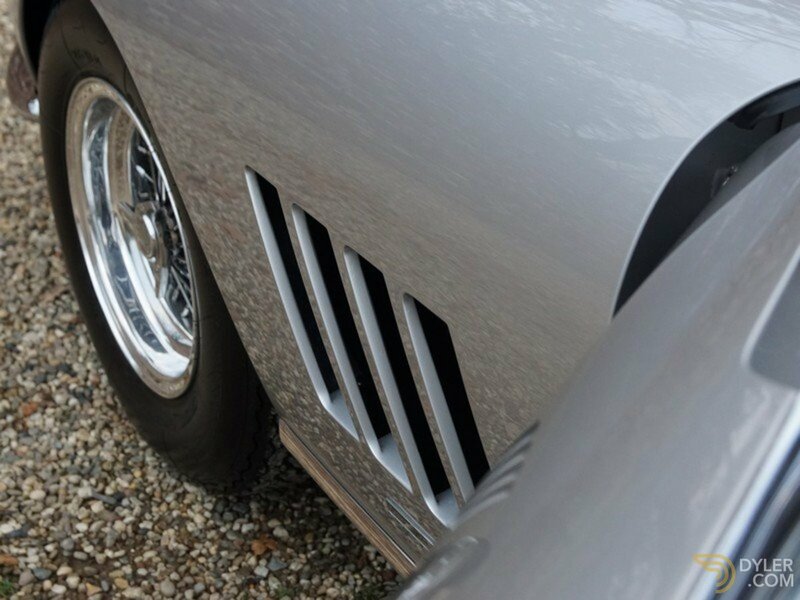 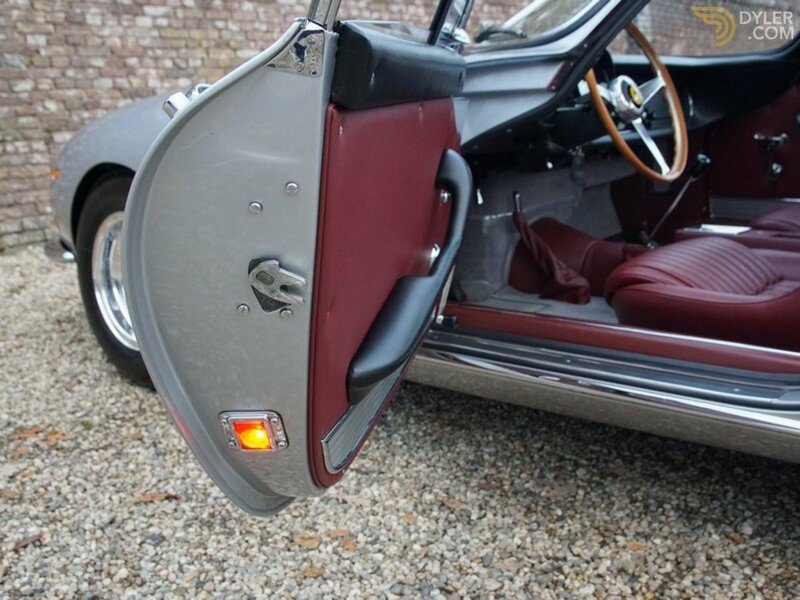 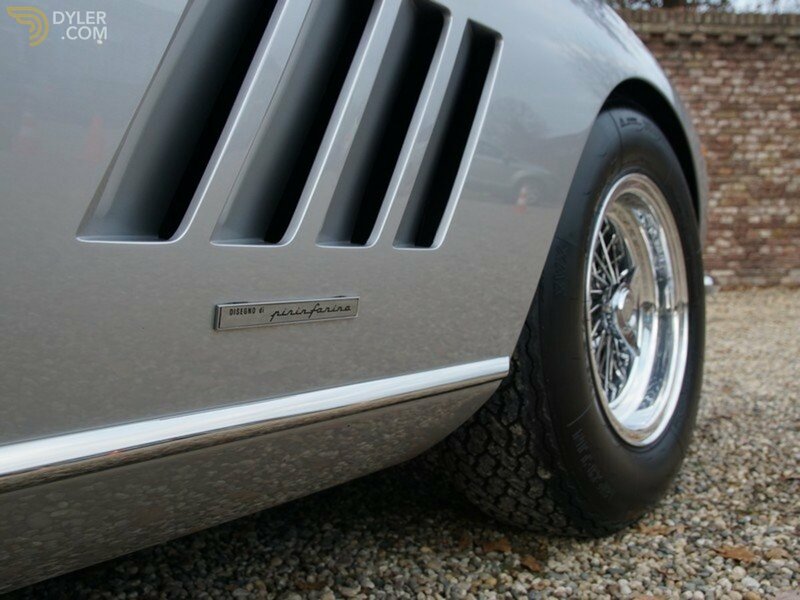 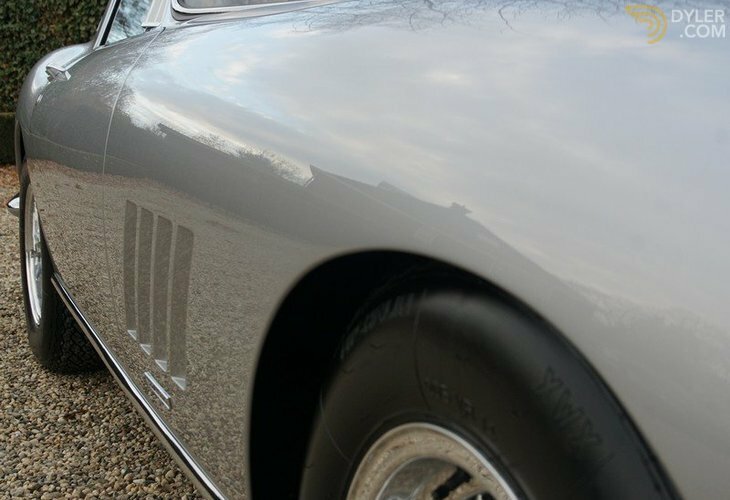 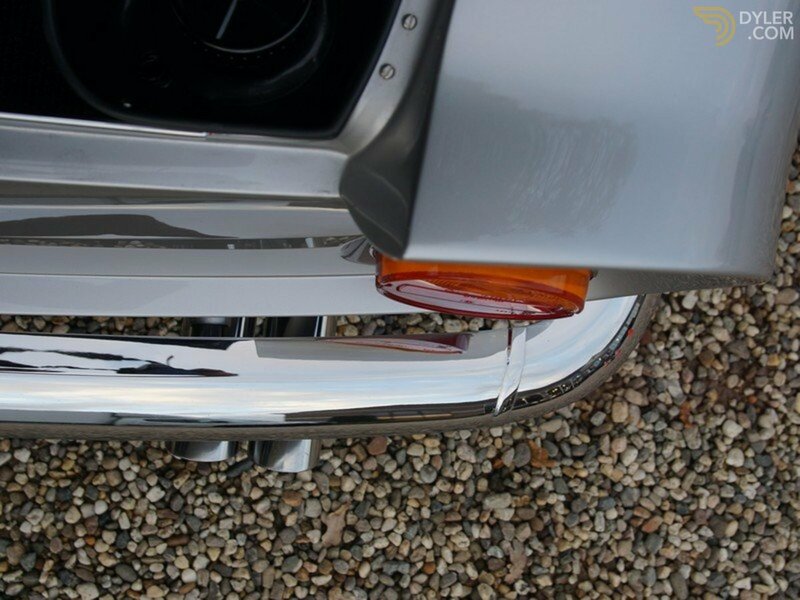 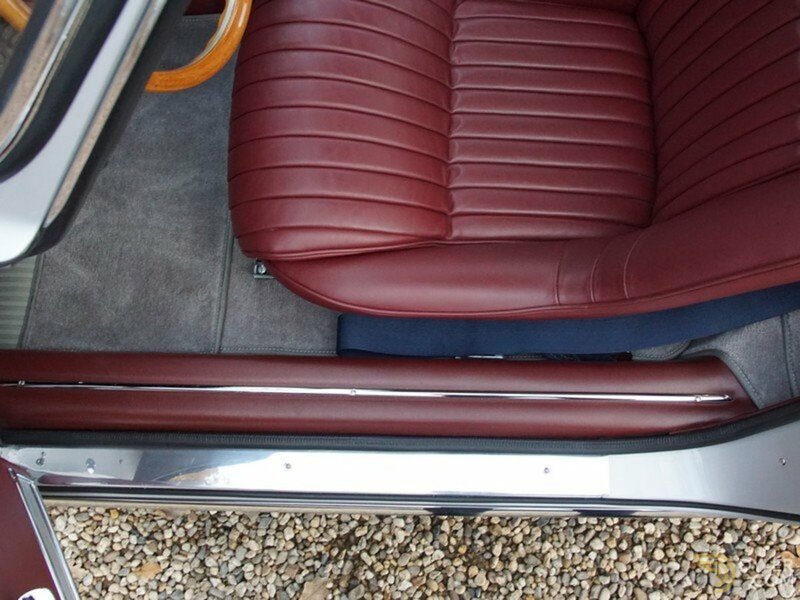 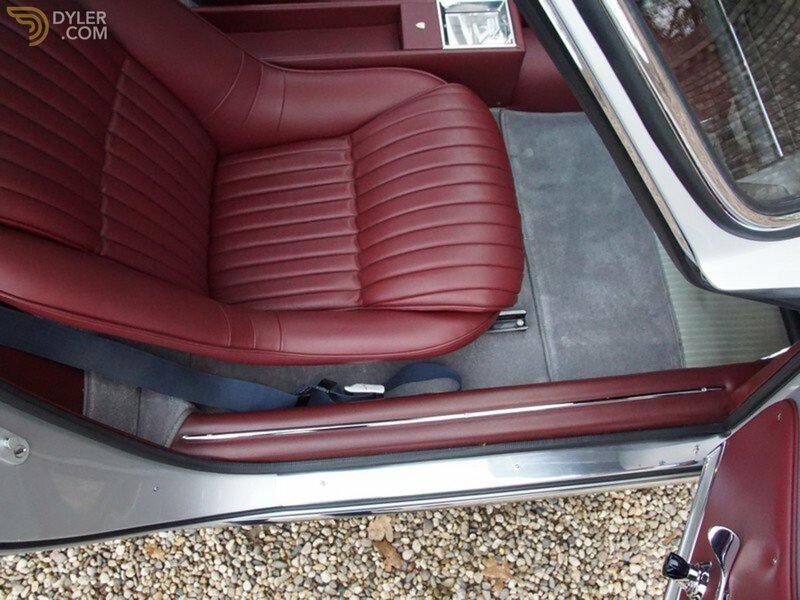 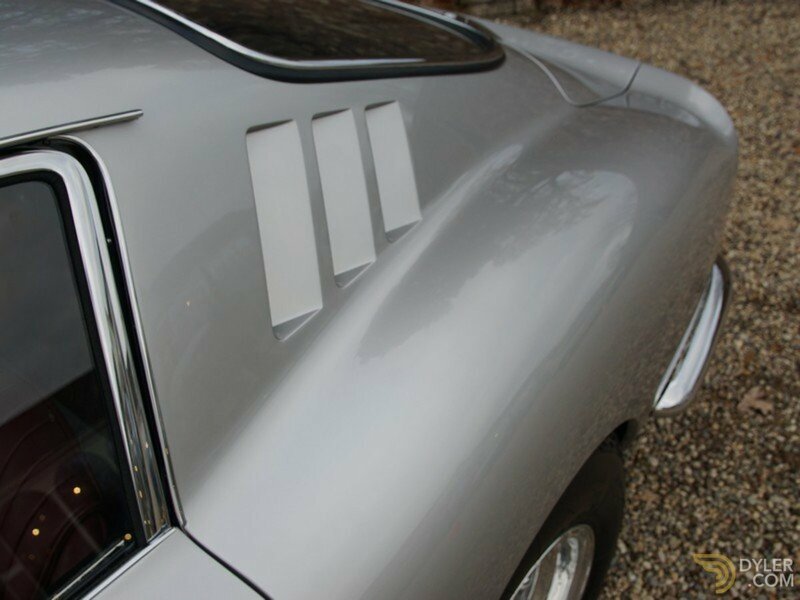 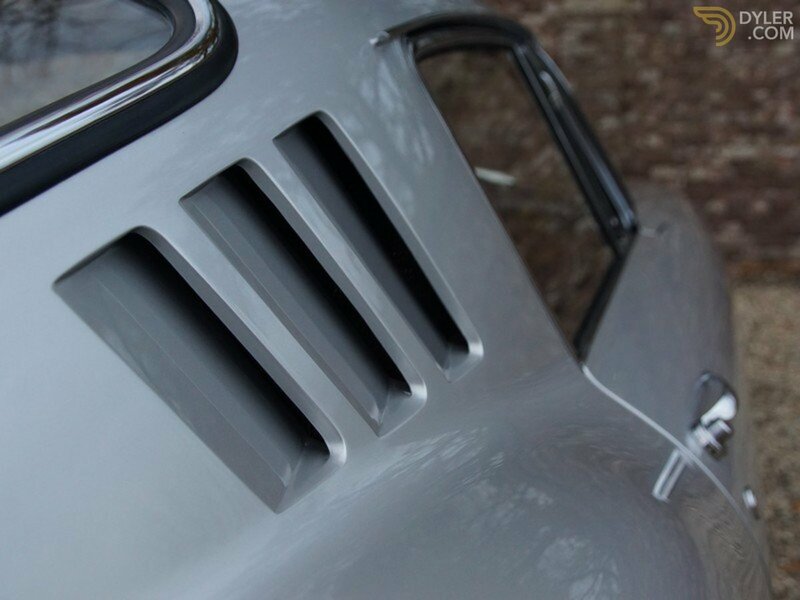 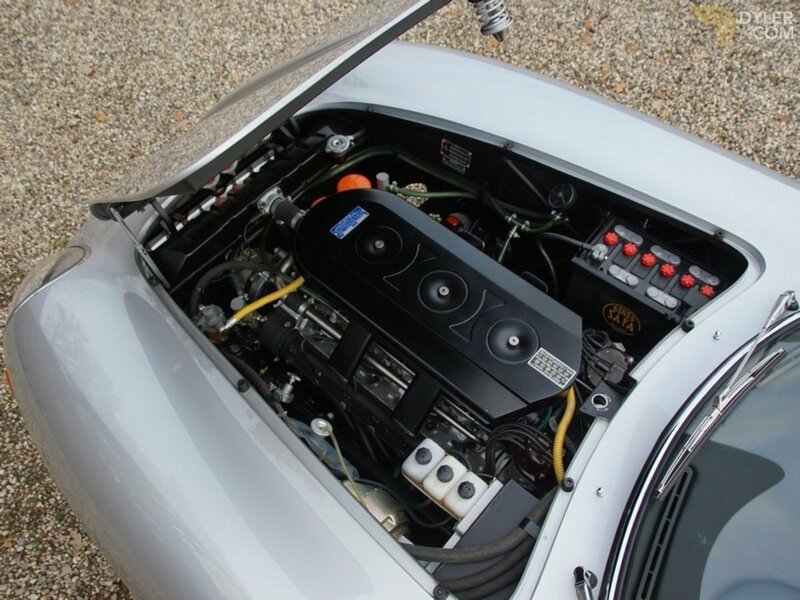 As a result of these, no effort and expense spared, restorations, every detail of this car is exceptionally wonderful. 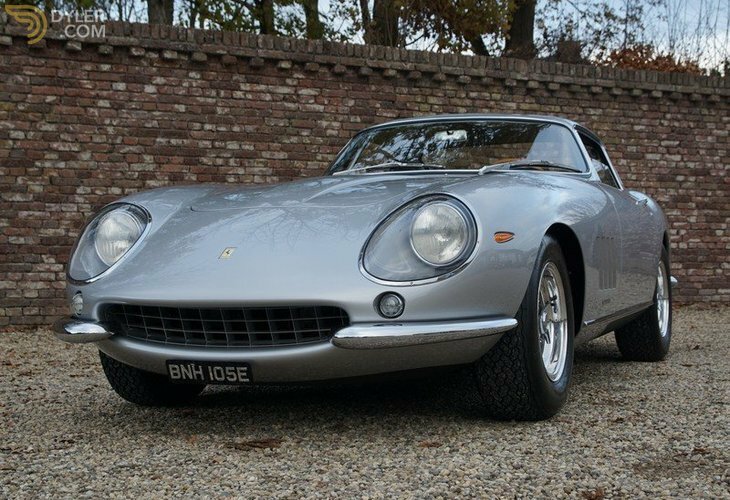 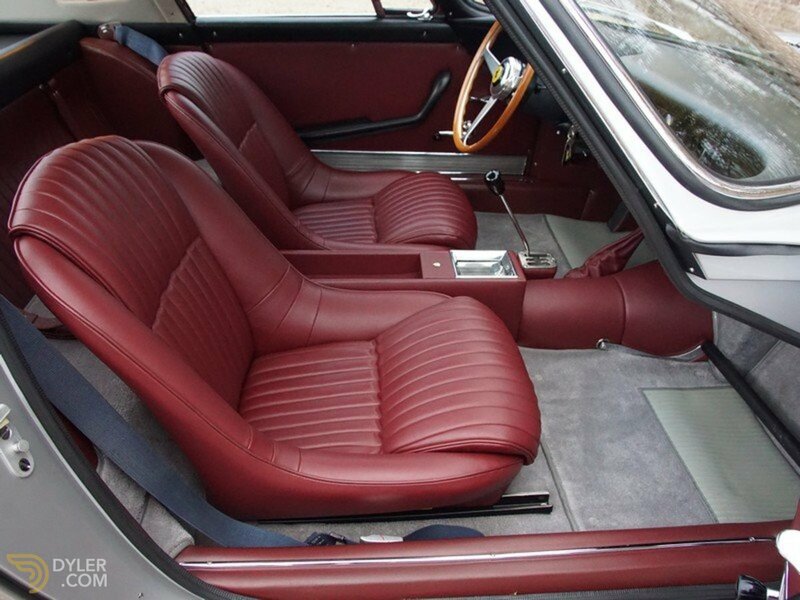 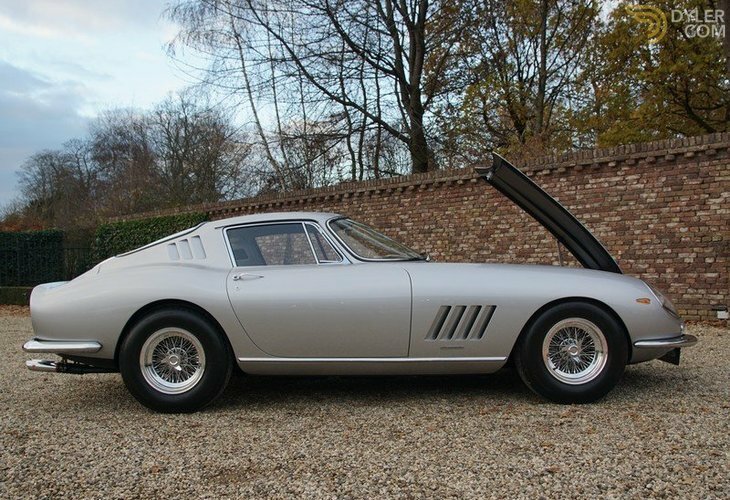 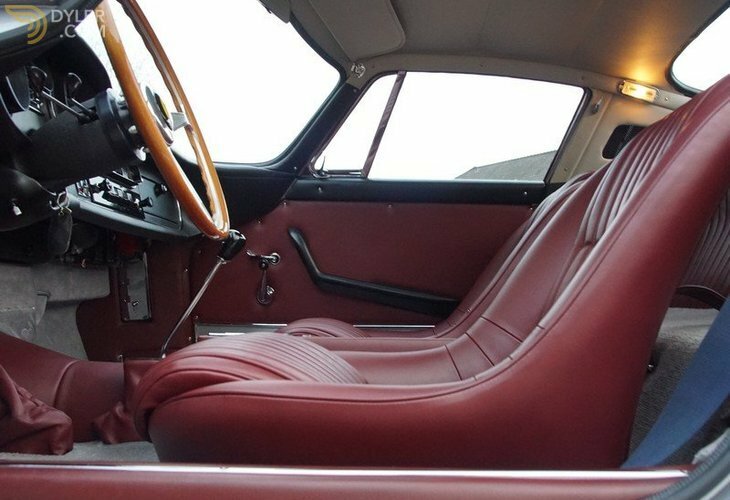 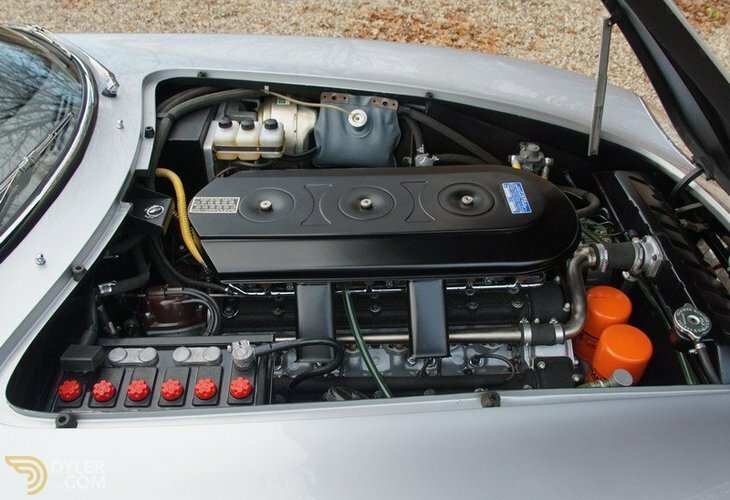 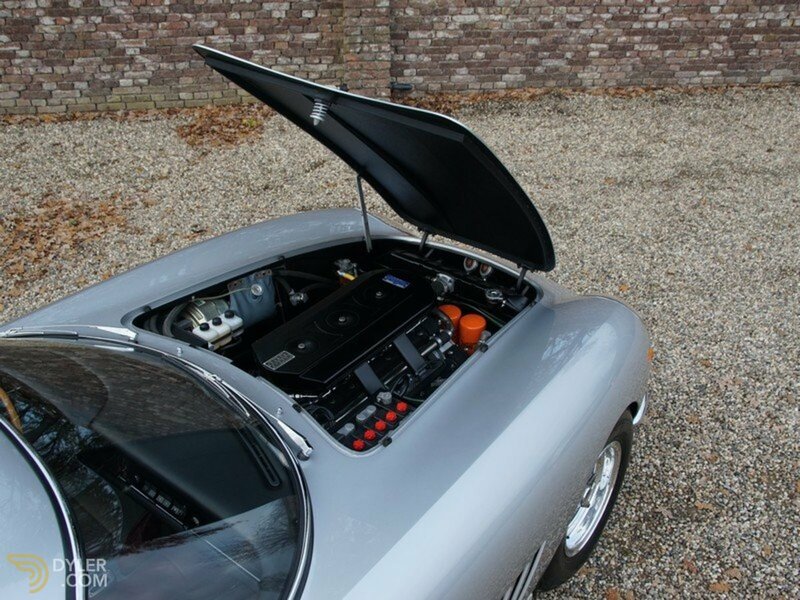 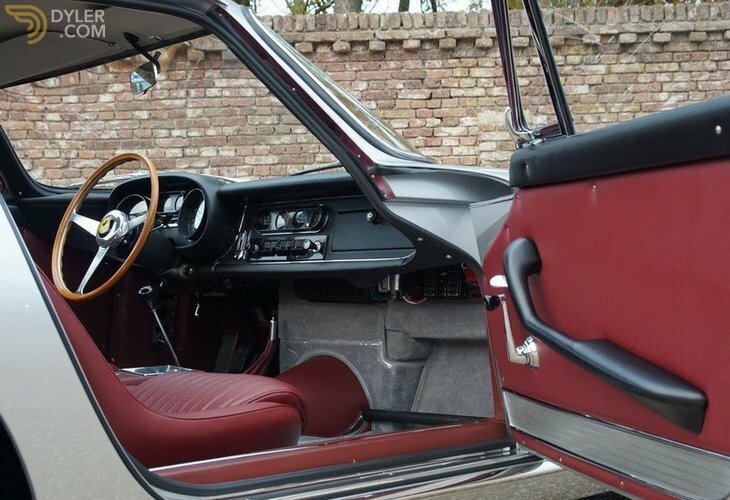 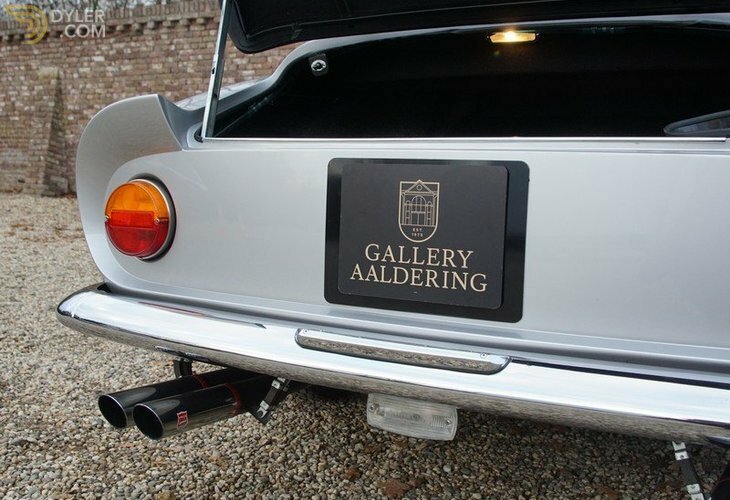 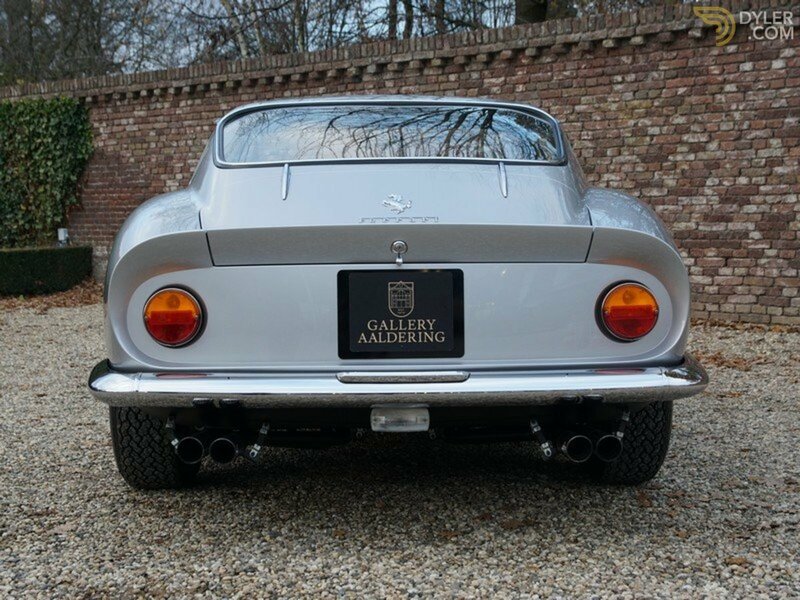 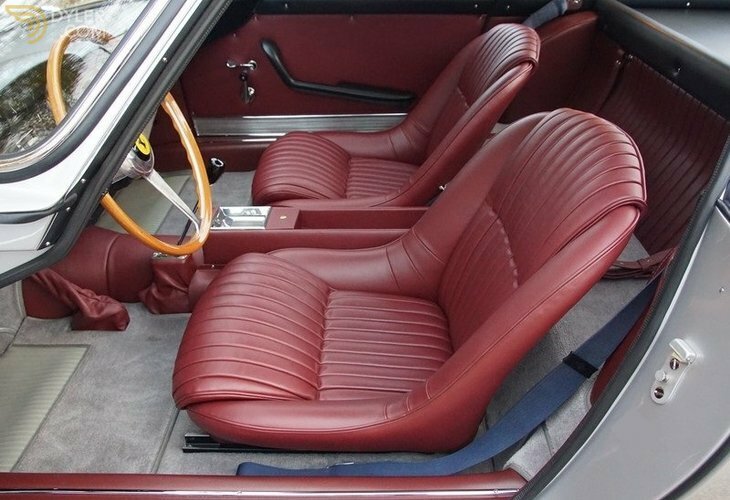 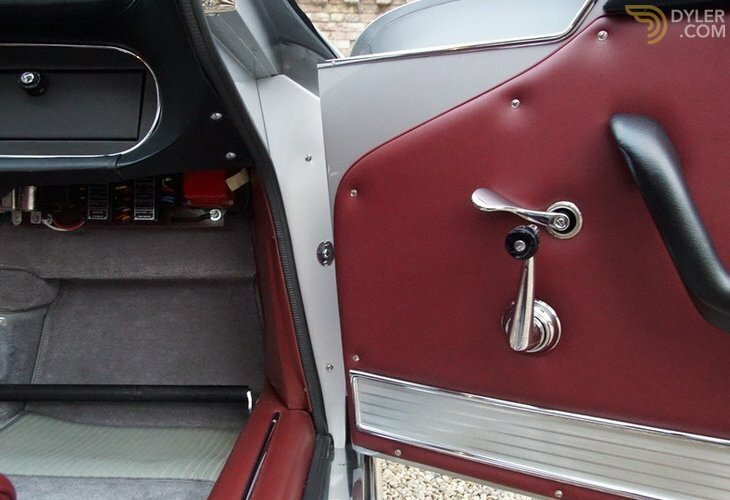 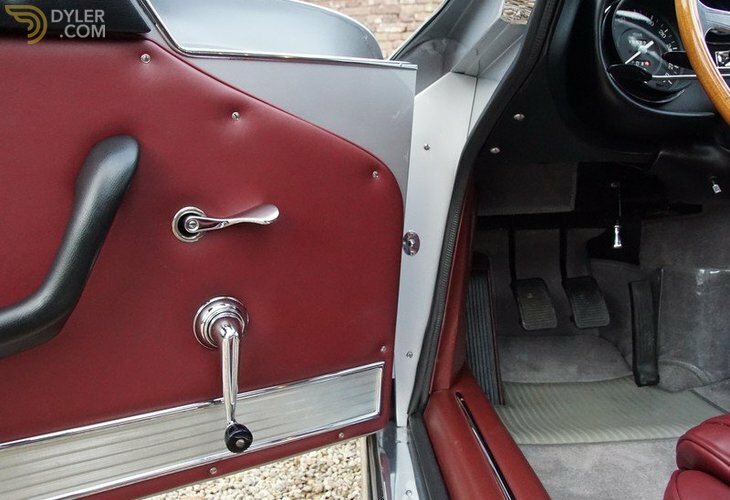 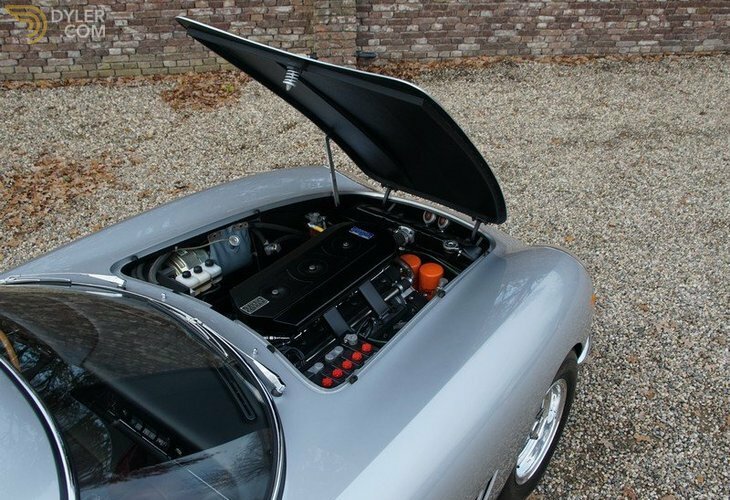 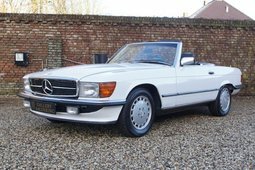 From its matching numbers to its full history this is a truly remarkable car! 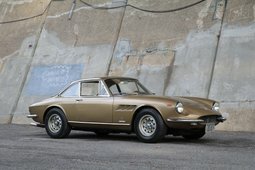 It has an a unique racing pedigree in the ‘Seis horas de Barcelona’, it was the official ‘Barcelona Motor Show’ car, it has a ‘Marcel Massini’ historic report, extensive restoration reports. 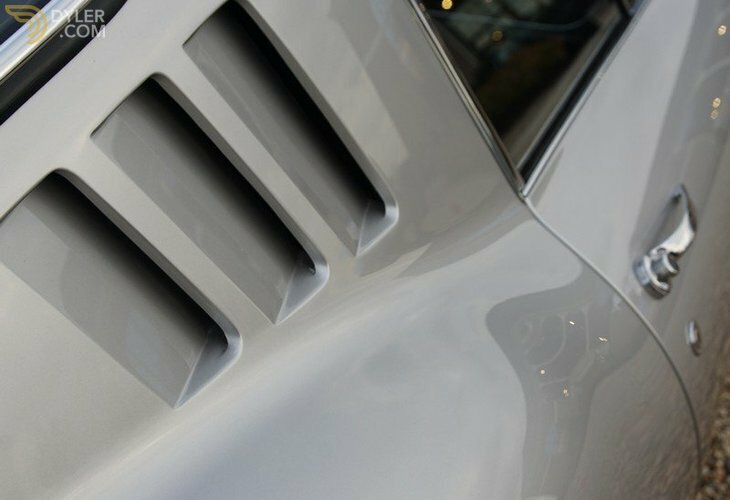 If the above has wetted your appetite, we would be more than glad to supply you with any further information you may wish.